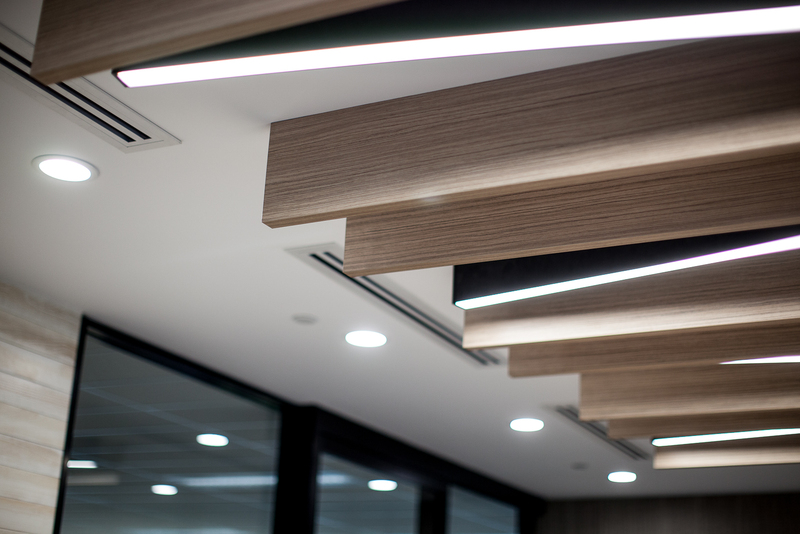 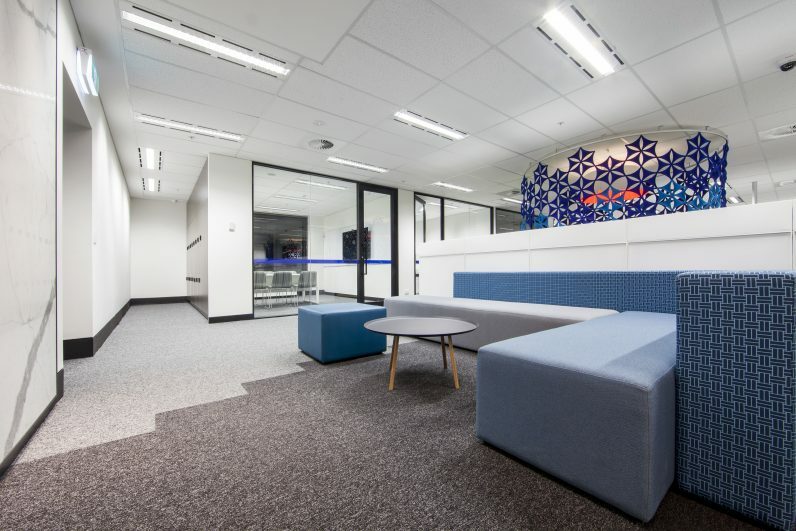 Davidson Projects can restore a fitout to a ‘make good’ standard for relocating tenants, in compliance with their lease agreement. 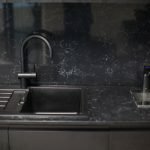 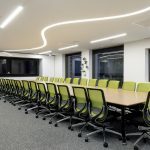 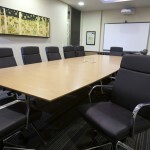 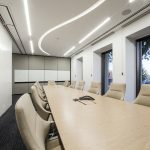 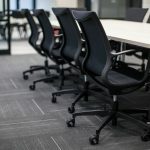 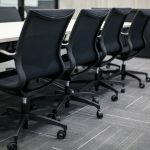 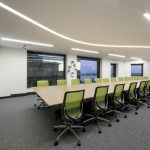 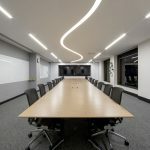 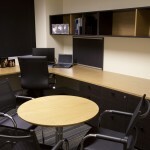 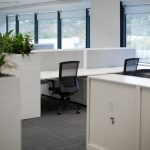 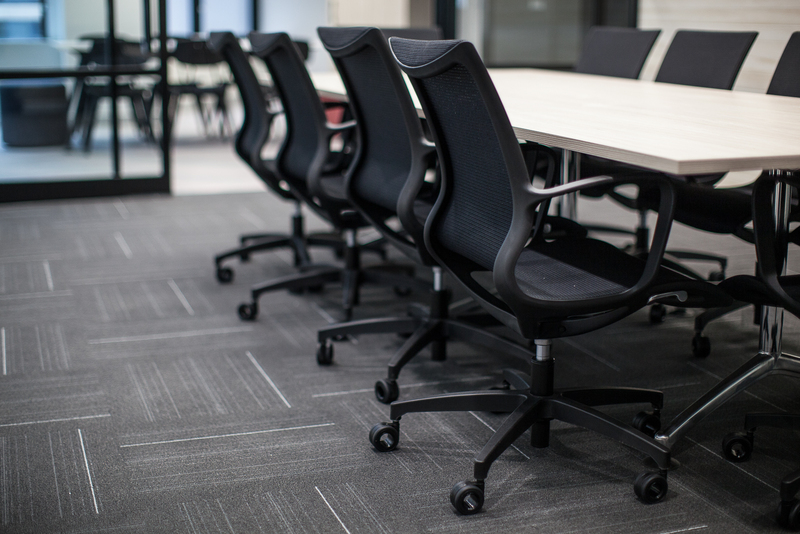 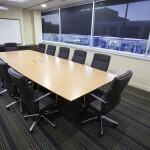 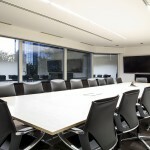 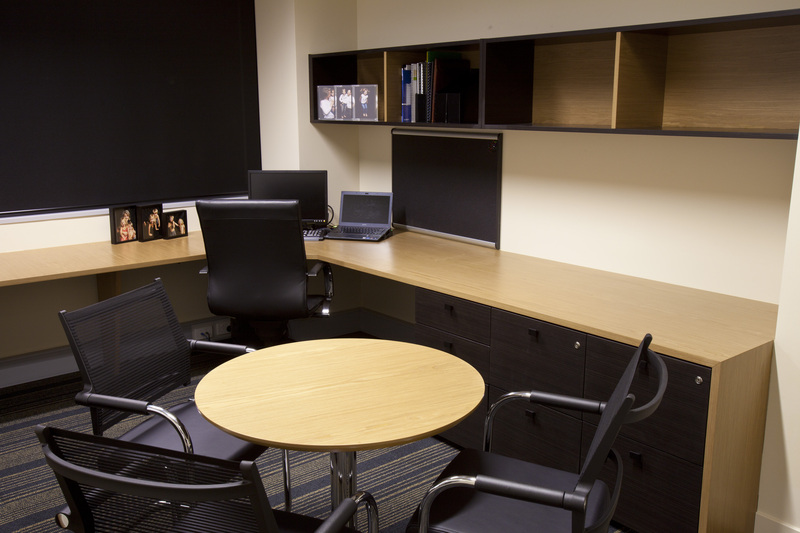 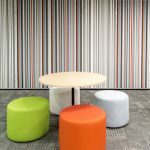 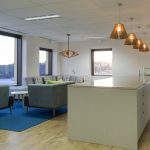 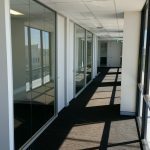 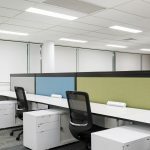 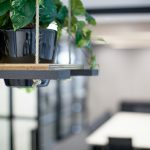 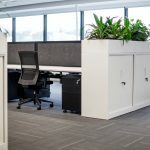 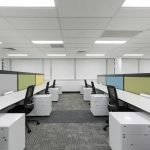 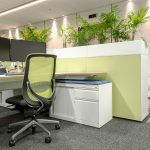 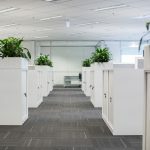 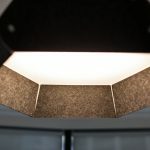 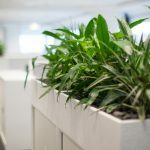 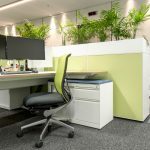 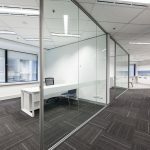 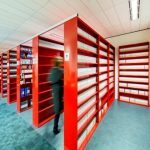 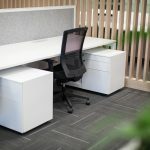 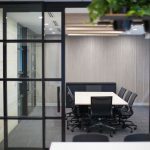 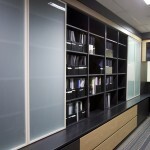 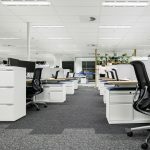 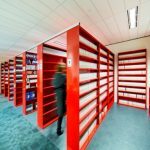 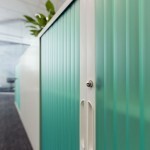 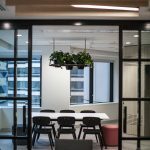 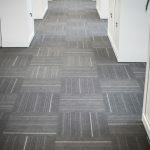 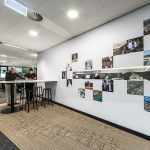 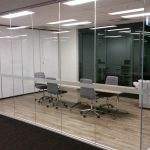 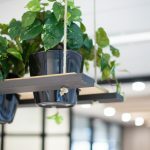 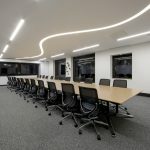 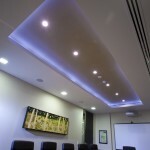 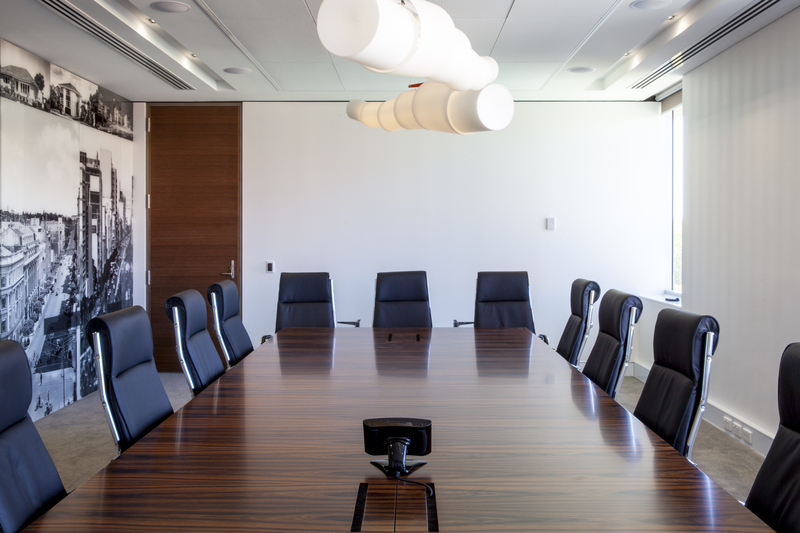 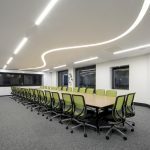 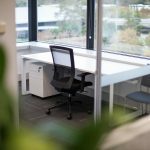 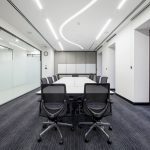 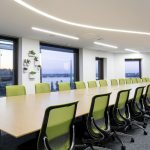 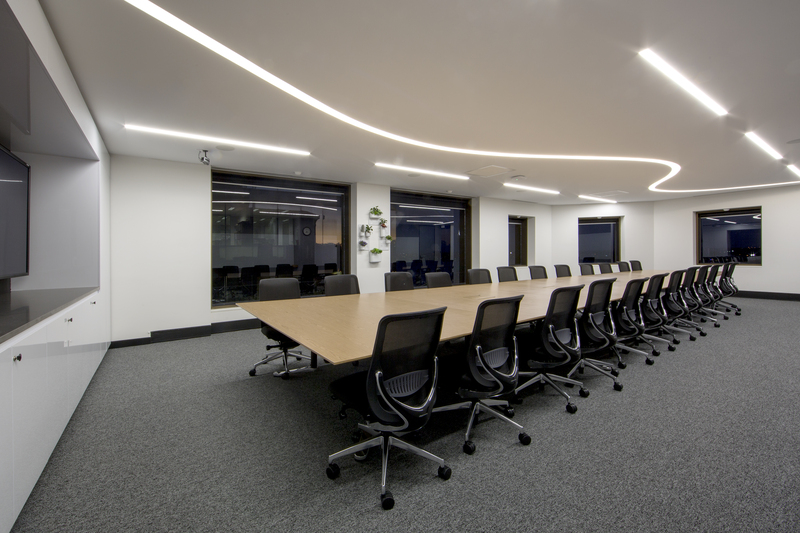 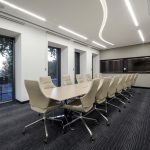 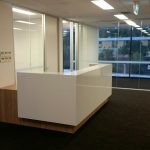 Often referred to as office stripouts, ‘make good’ services deal with the obligation of a tenant to remove all redundant fixtures, fittings, installations and alterations carried out to a commercial office space that are not required by the new tenant, or not compliant with original conditions. 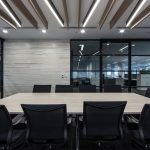 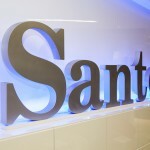 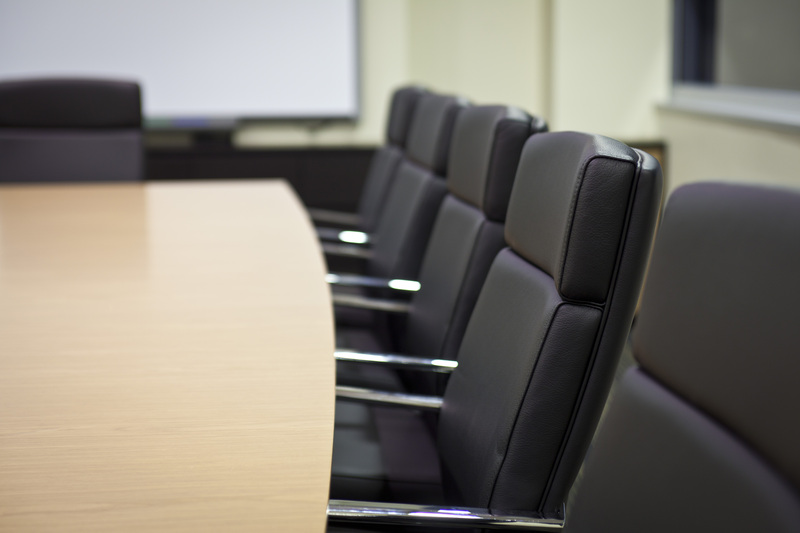 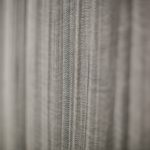 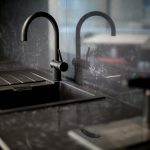 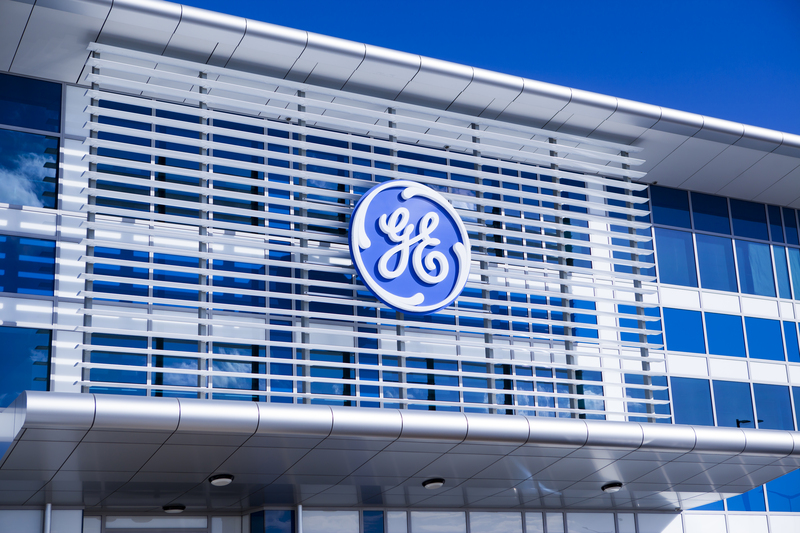 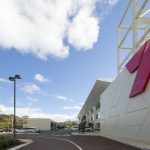 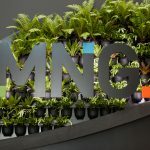 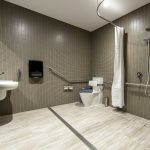 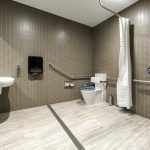 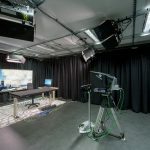 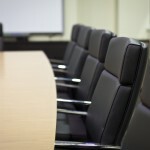 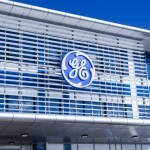 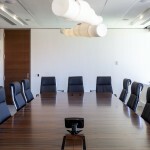 The end of a commercial lease can often lead to confusion, disputes or confrontations between tenants and landlord in relation to make good obligations. 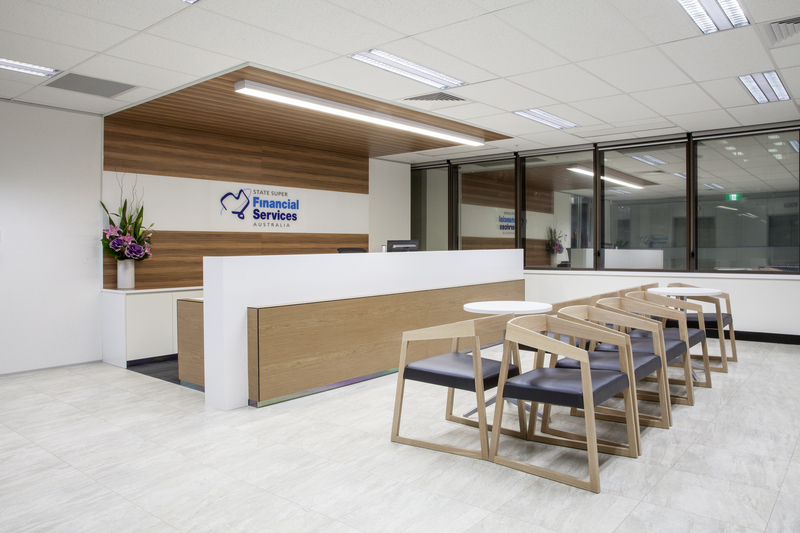 During this period, it helps to have the advice and ability of professional ‘make good’ service providers like Davidson Projects at hand. 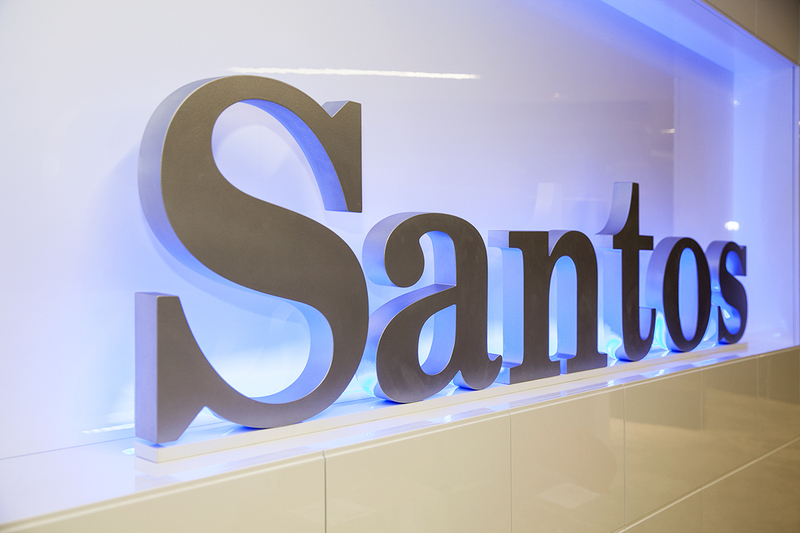 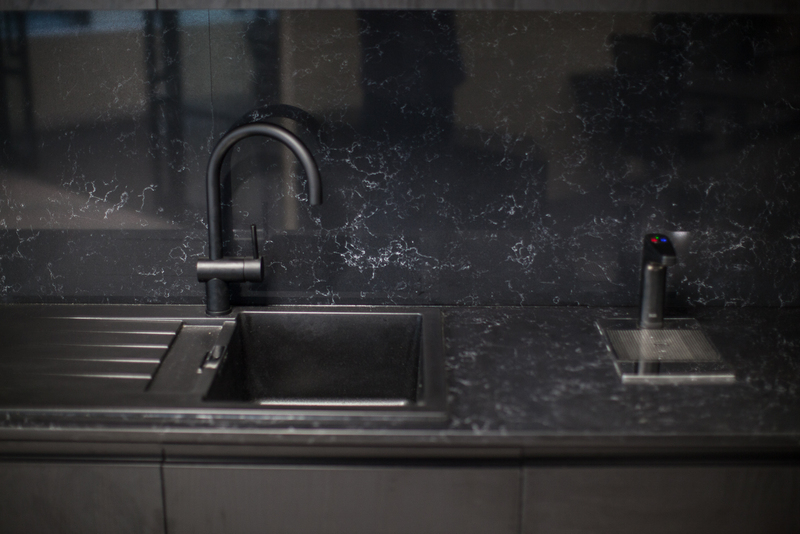 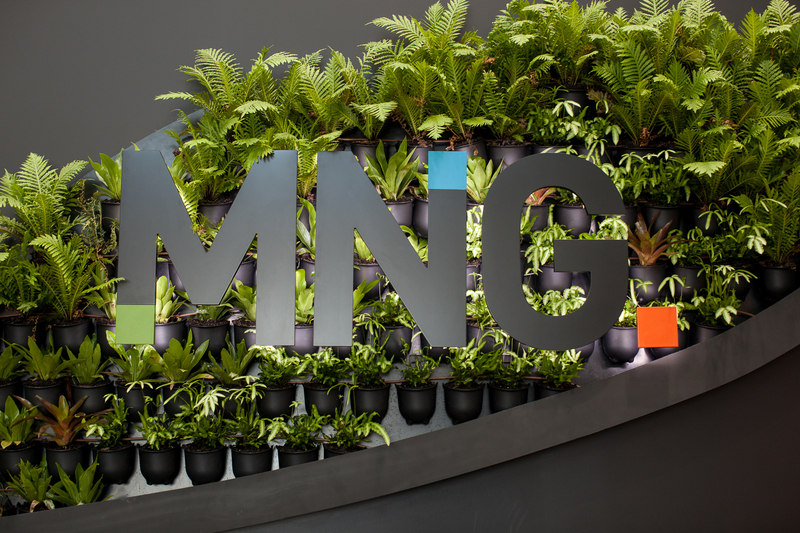 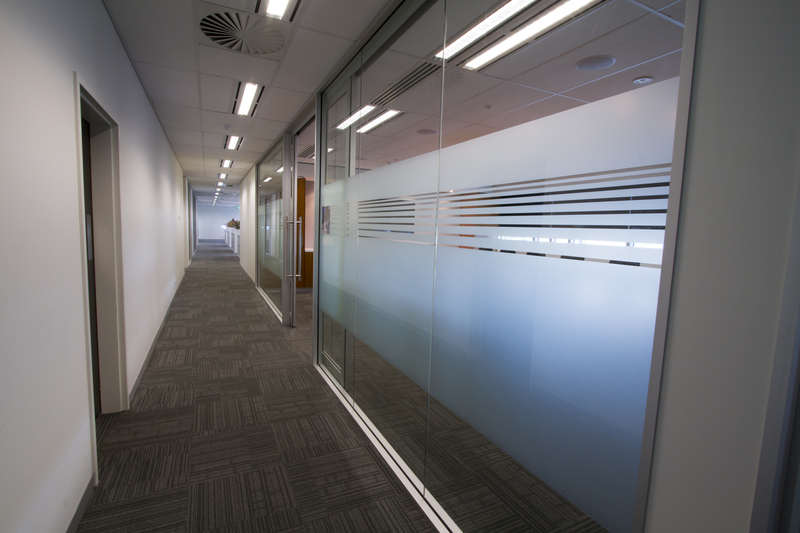 We have extensive experience successfully delivering on ‘make good’ obligations and office stripout requirements throughout Perth, to keep tenants, landlords and building owners happy. 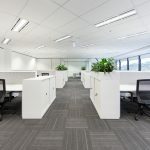 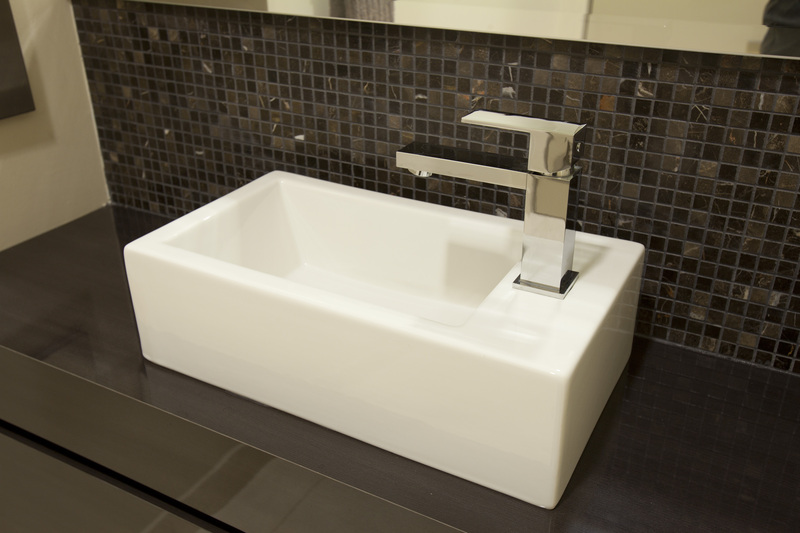 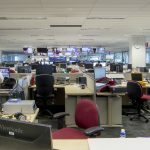 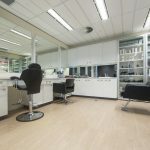 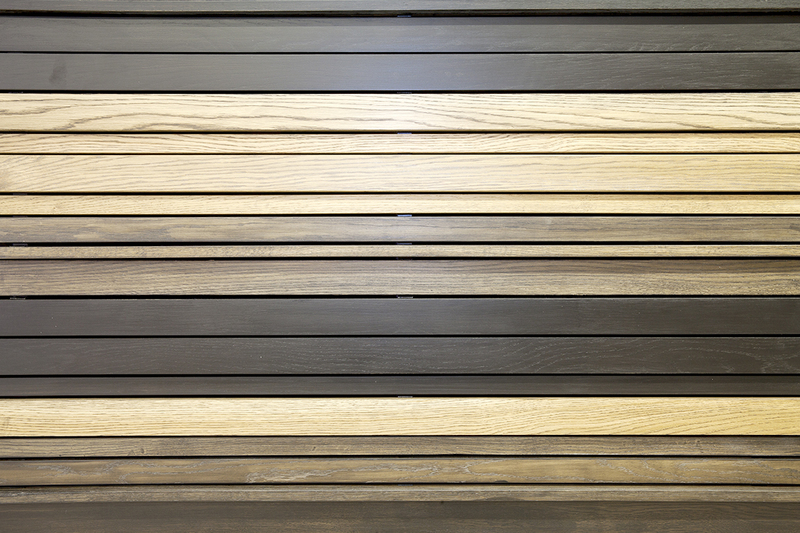 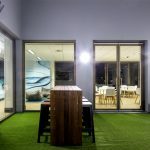 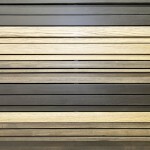 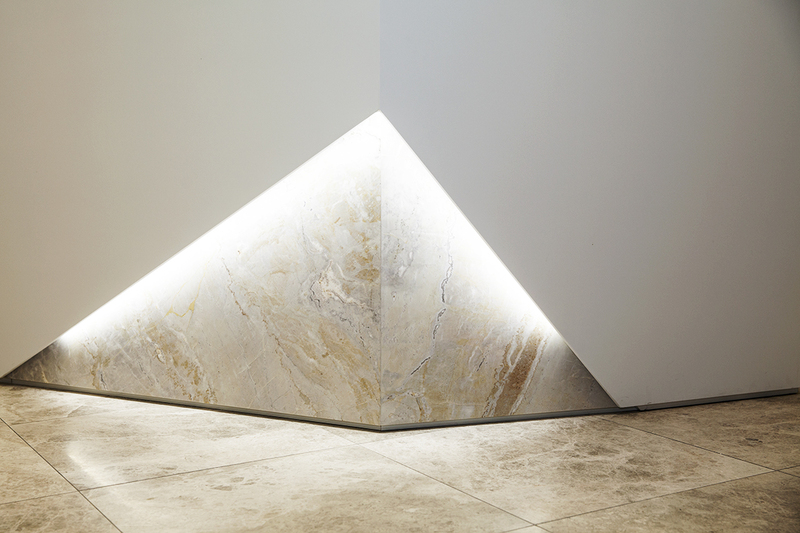 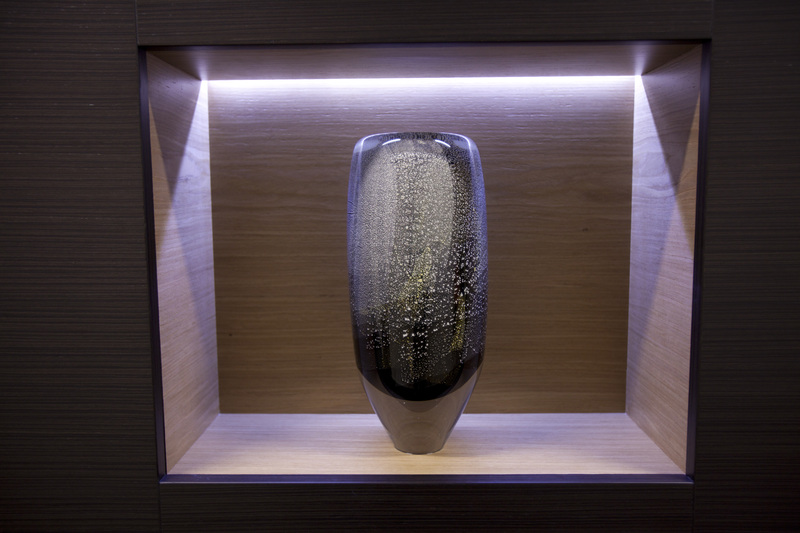 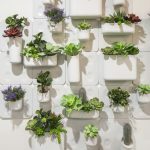 Beyond office stripouts, there may be work required to bring the property back to a leasable status, like repairing services and finishes that may affect the functionality and aesthetics of the premises. 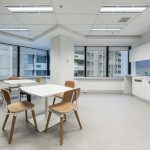 Davidson Projects can conduct all specified repair work, including ceilings, floors, walls and paint work in preparation for the next tenant or landlord requirements. 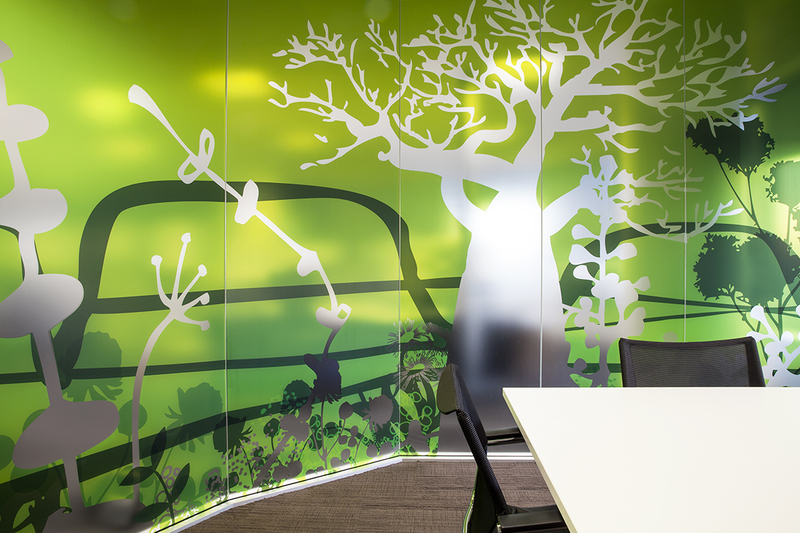 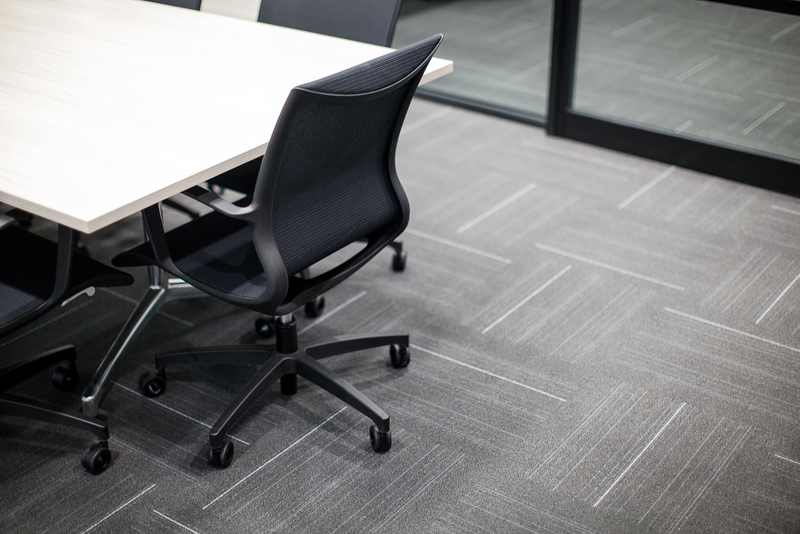 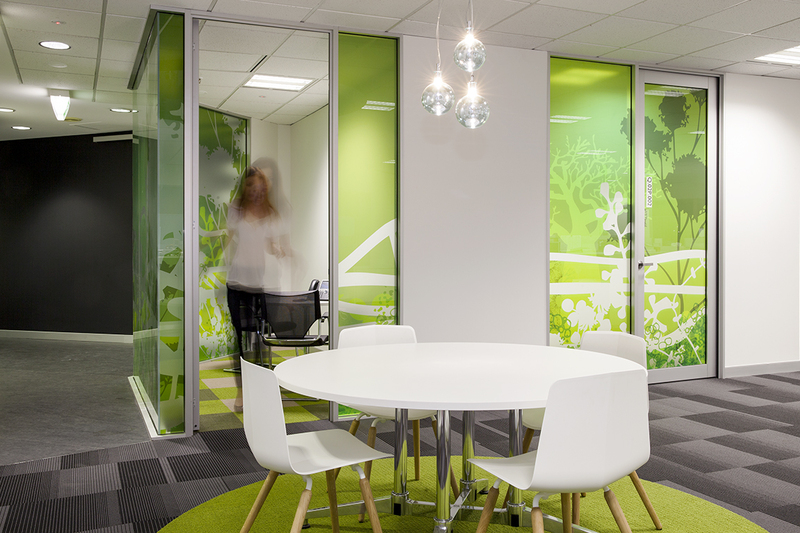 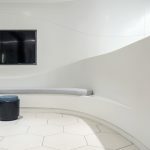 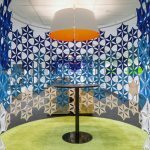 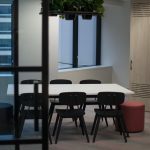 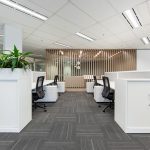 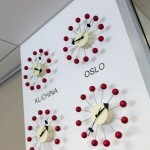 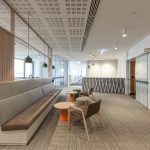 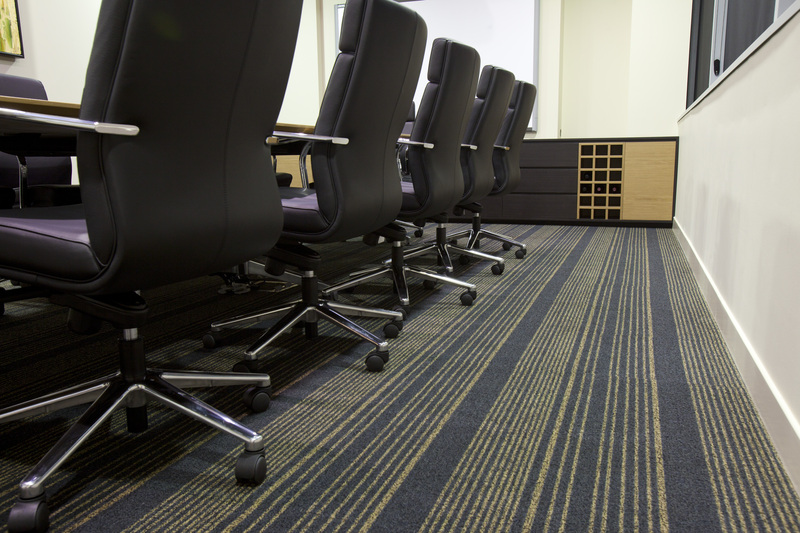 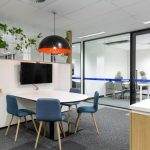 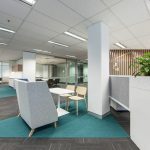 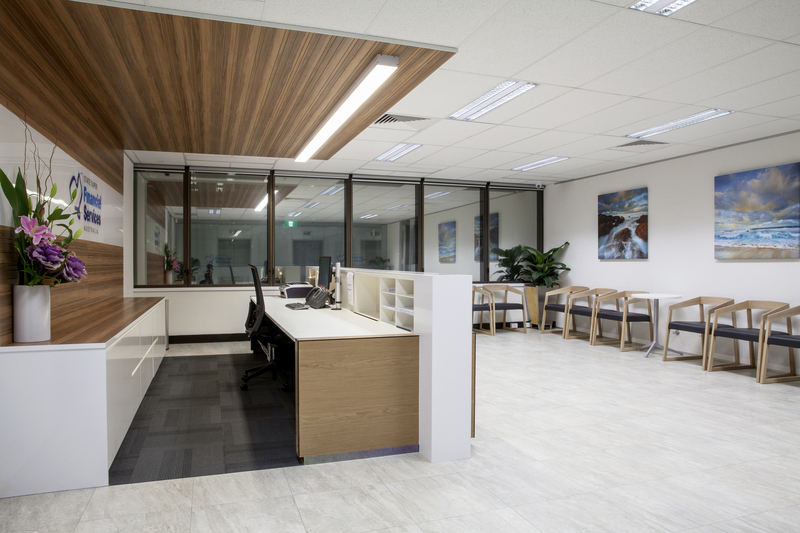 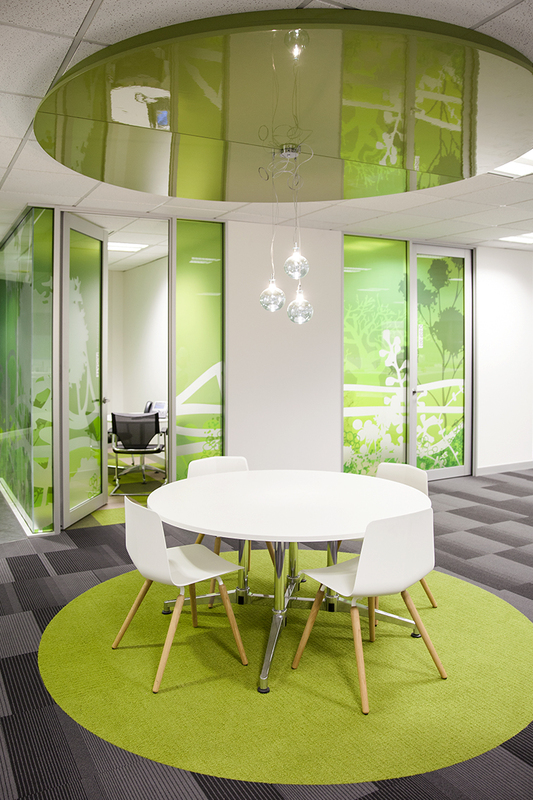 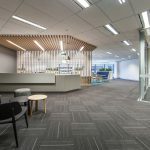 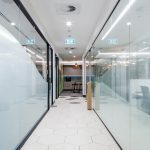 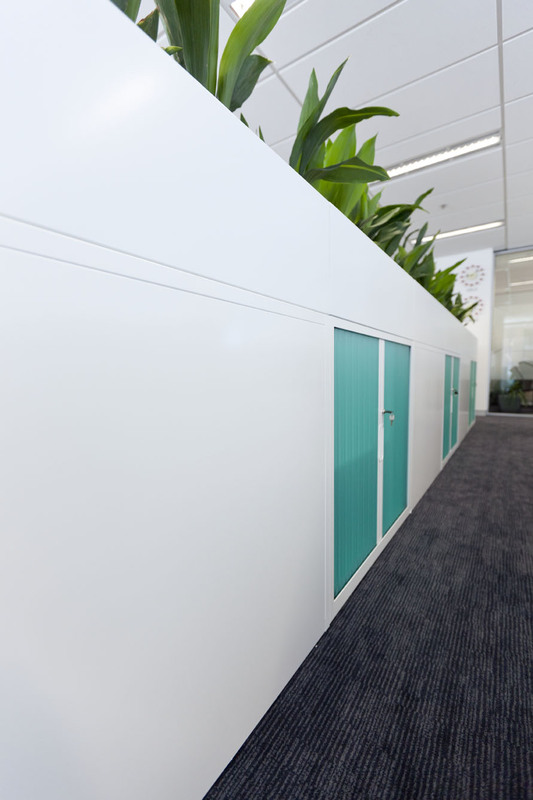 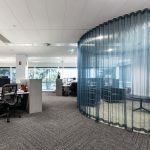 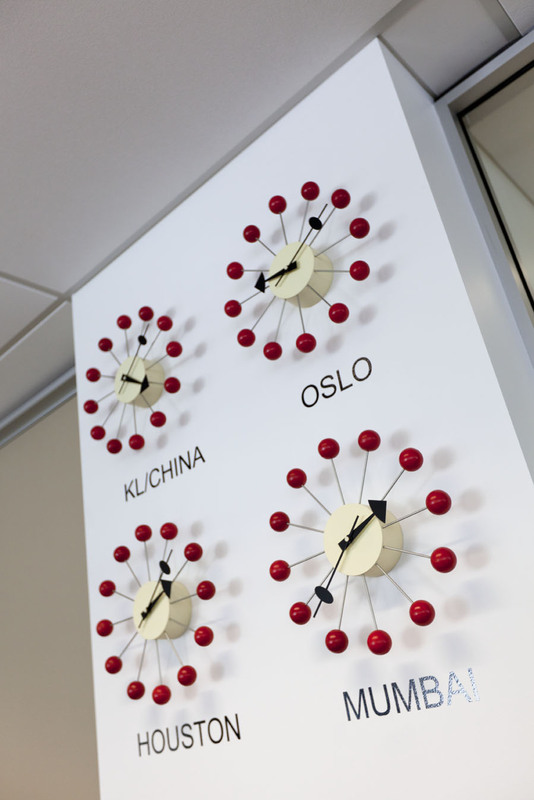 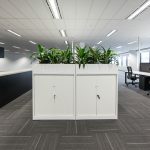 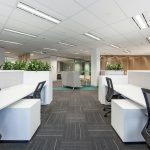 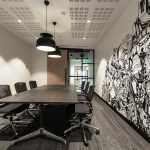 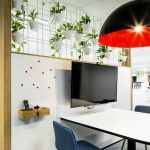 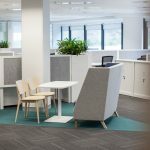 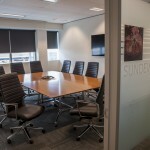 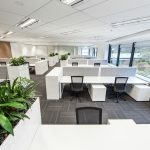 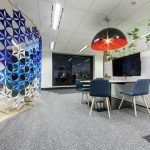 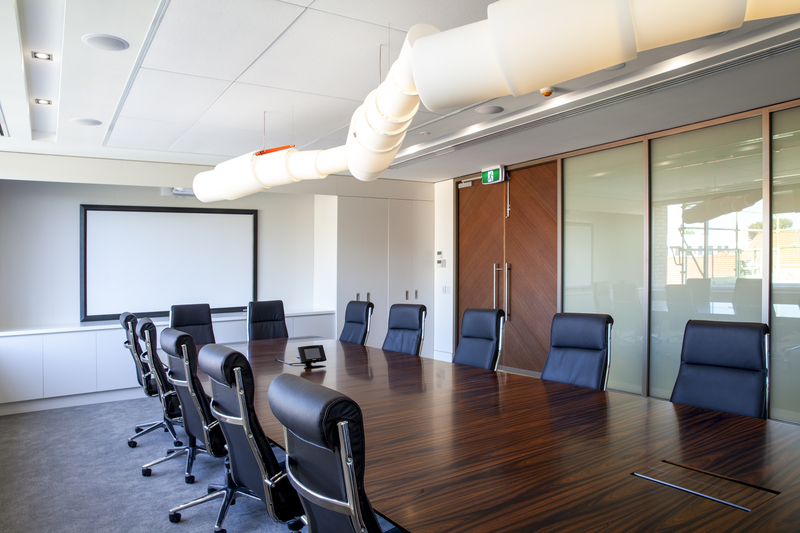 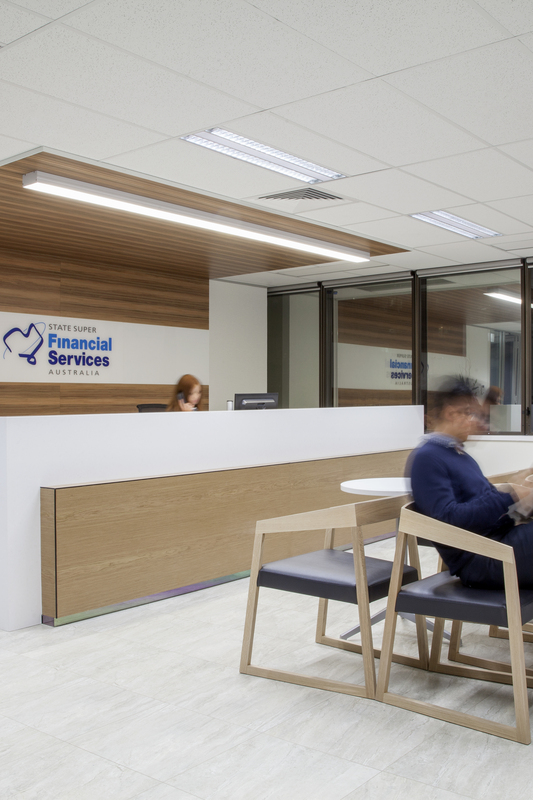 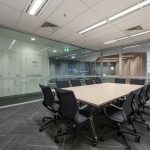 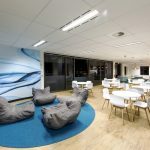 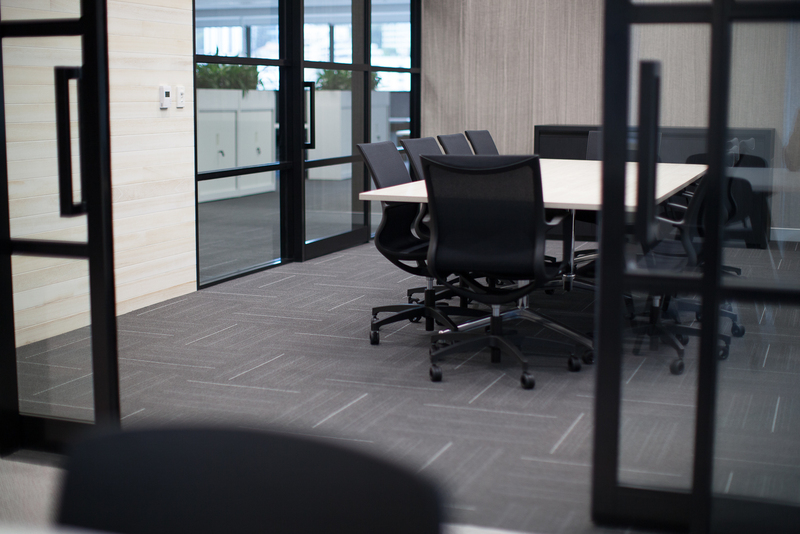 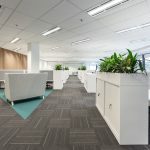 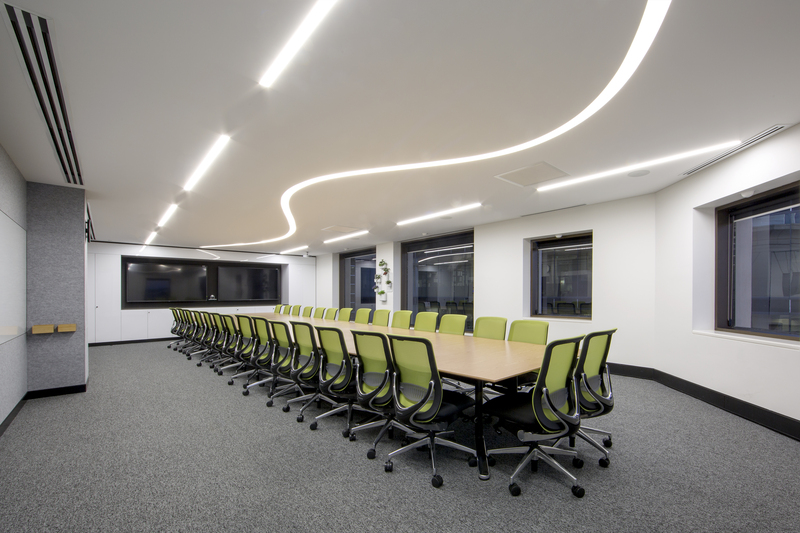 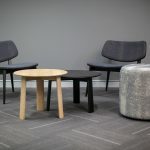 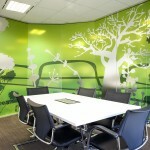 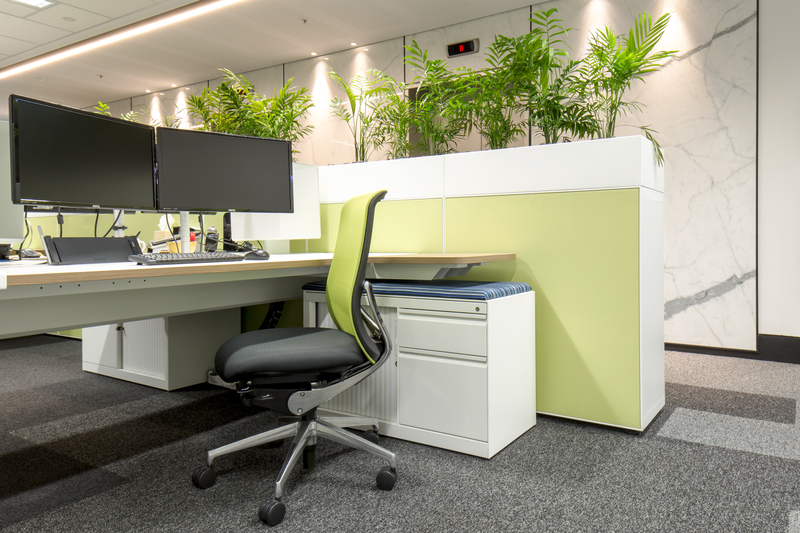 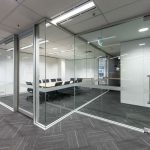 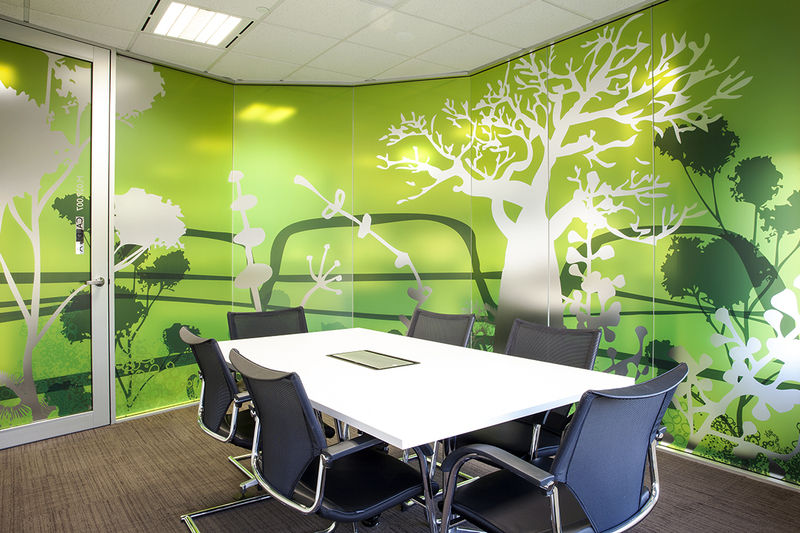 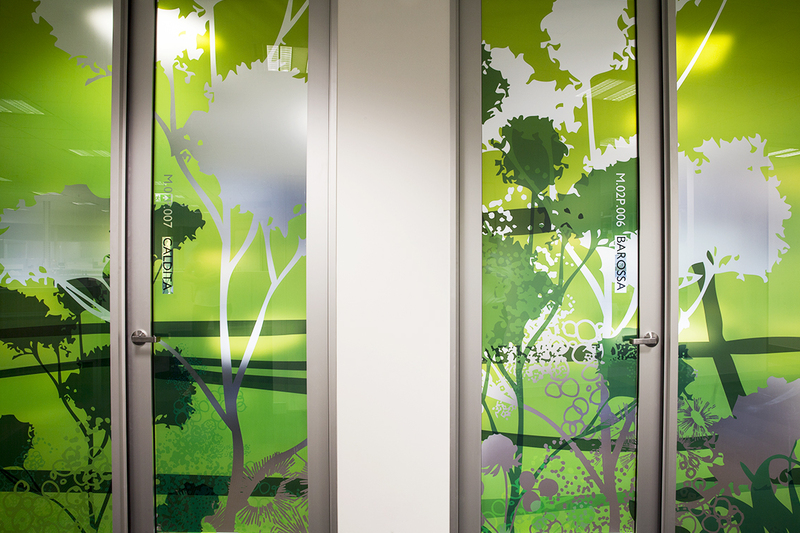 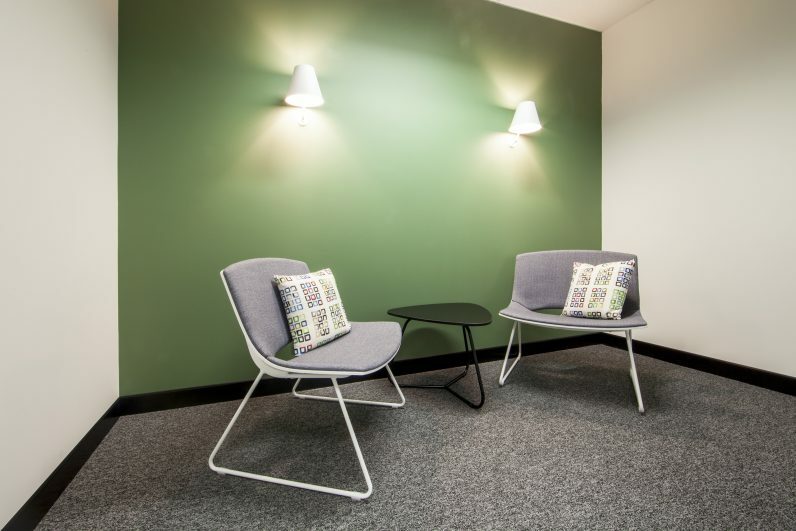 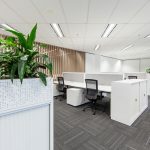 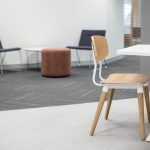 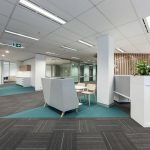 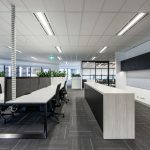 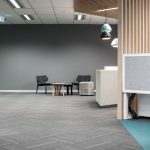 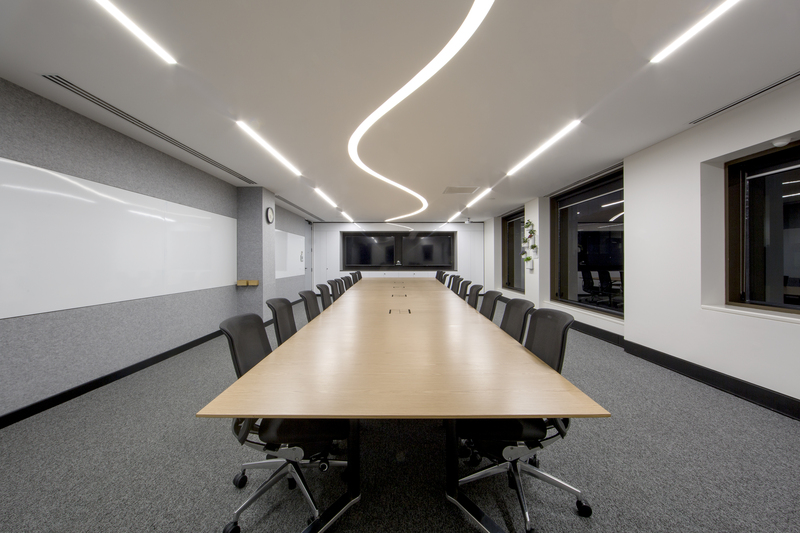 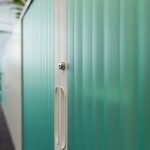 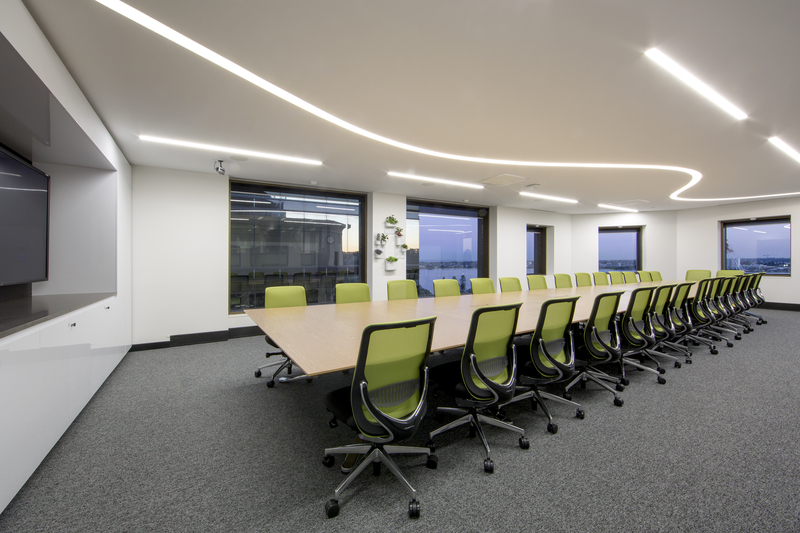 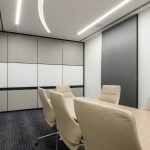 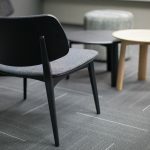 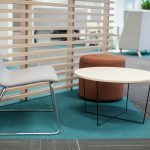 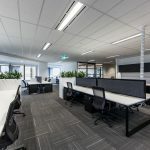 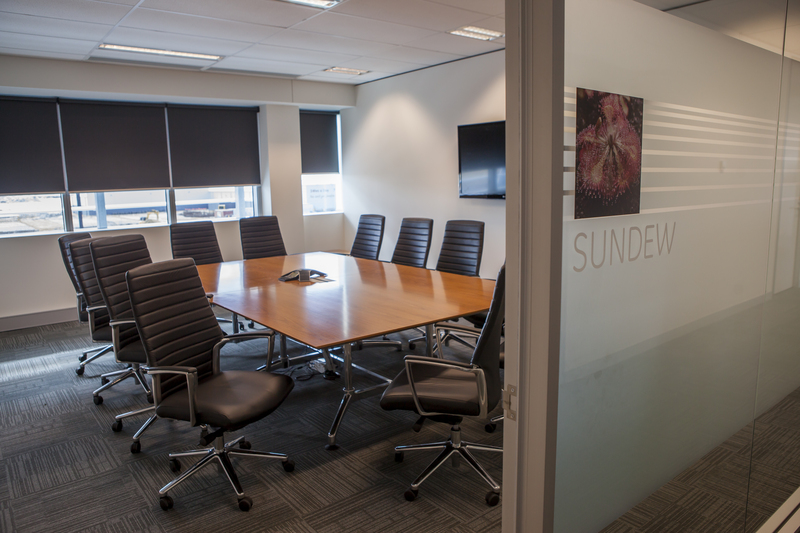 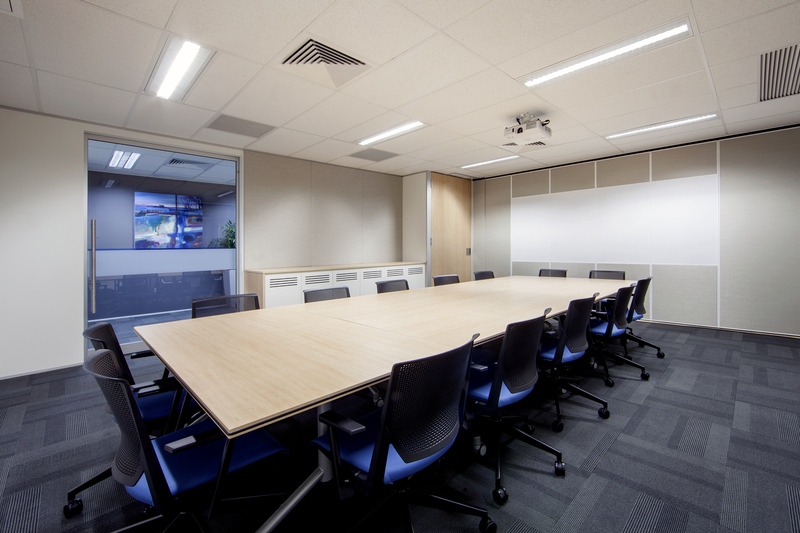 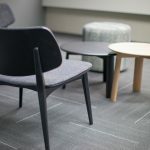 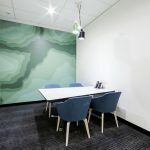 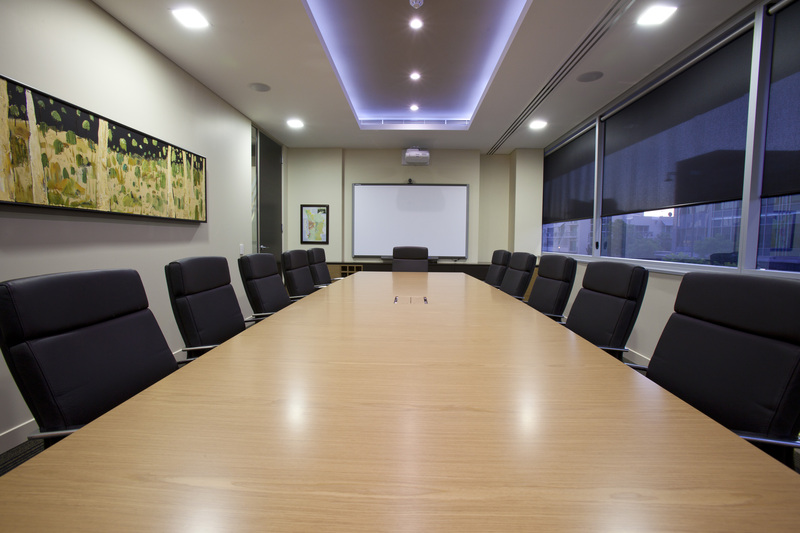 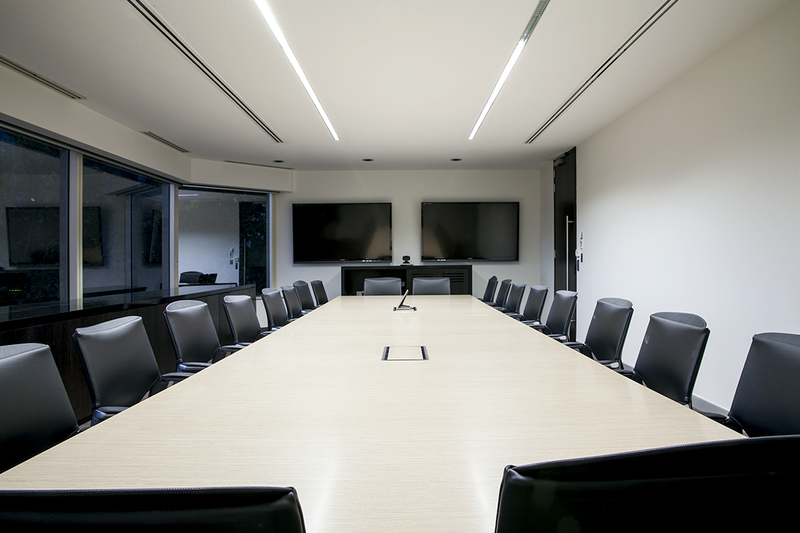 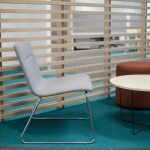 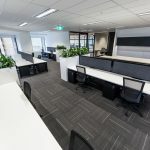 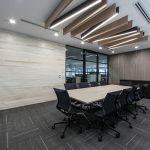 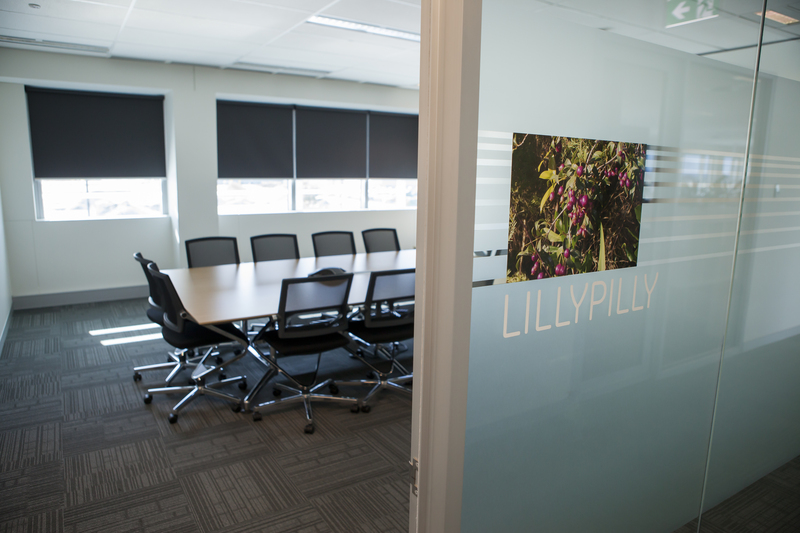 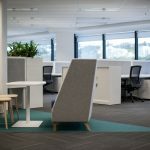 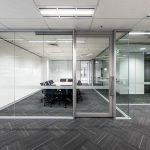 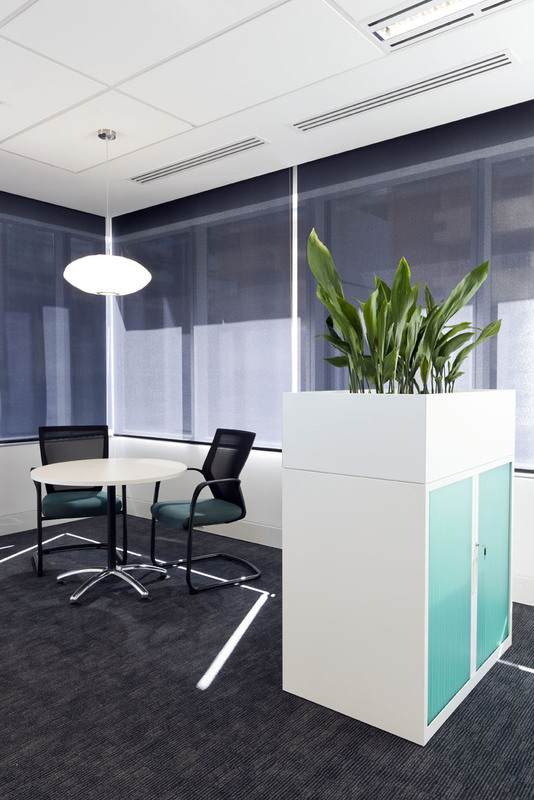 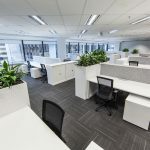 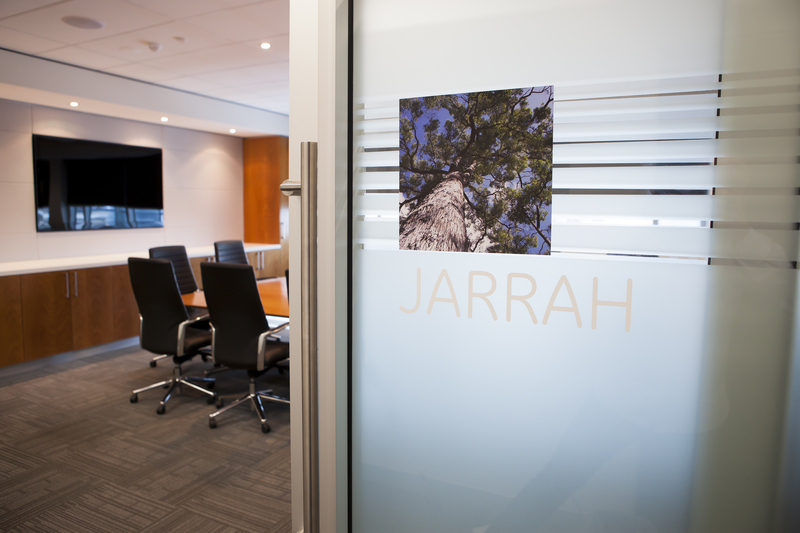 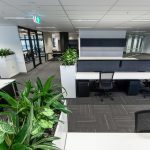 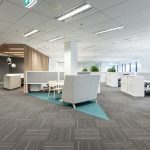 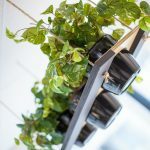 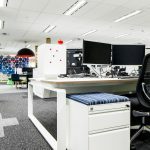 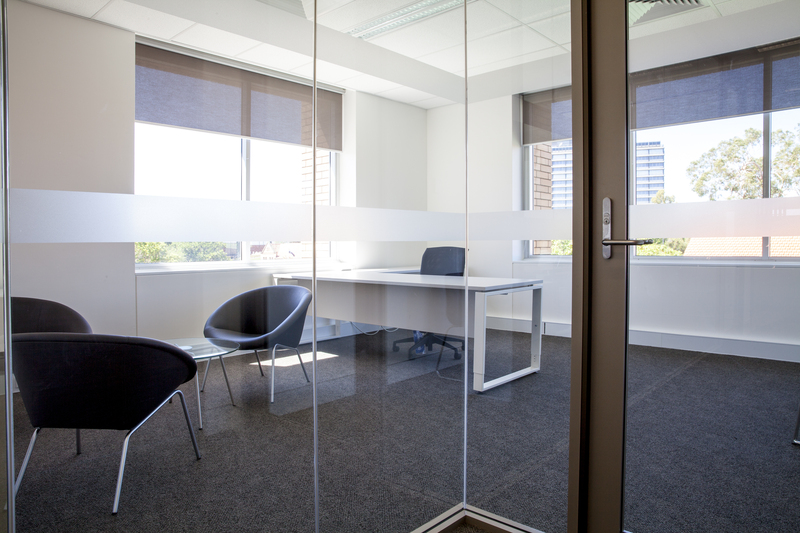 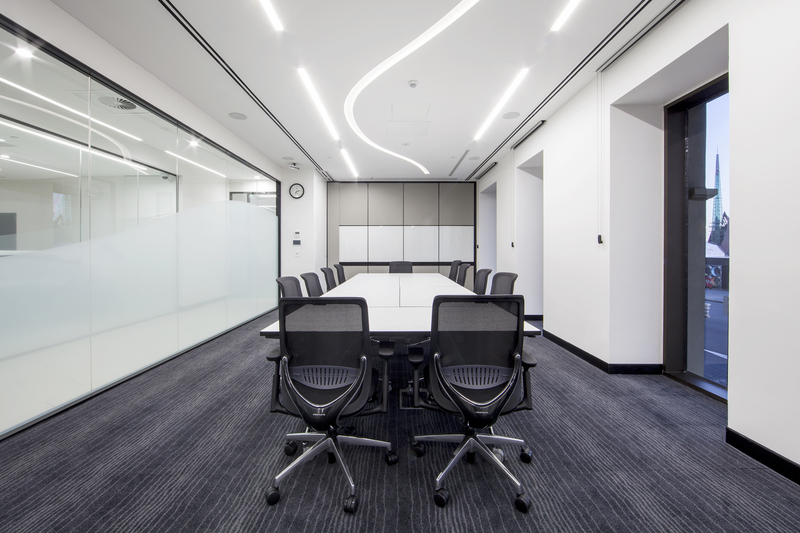 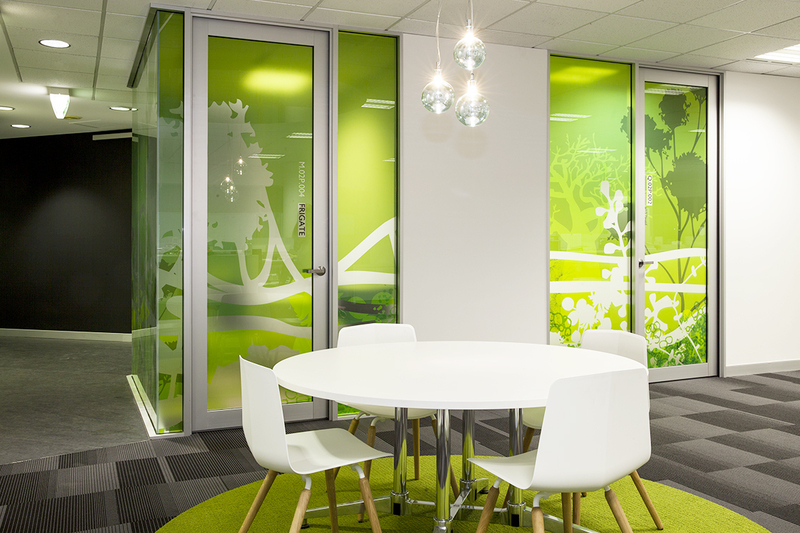 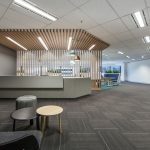 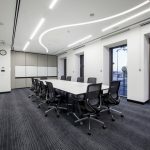 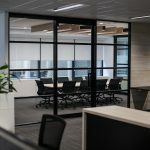 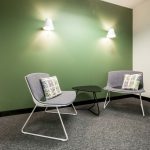 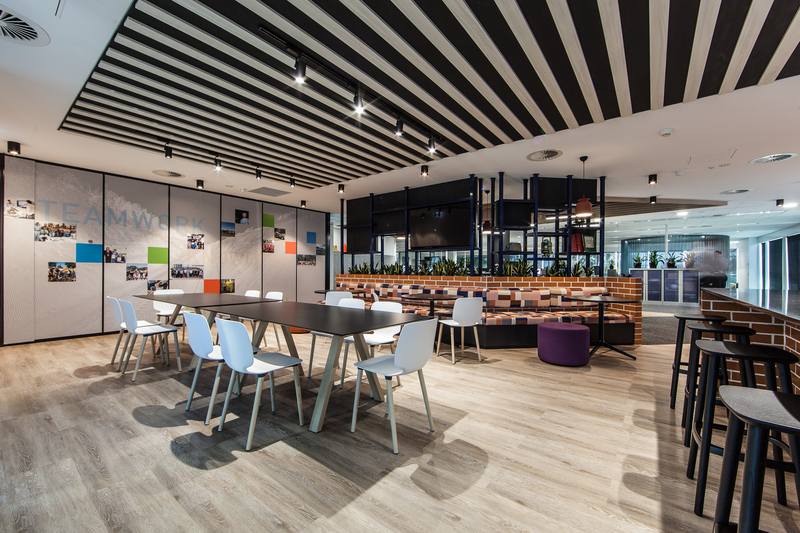 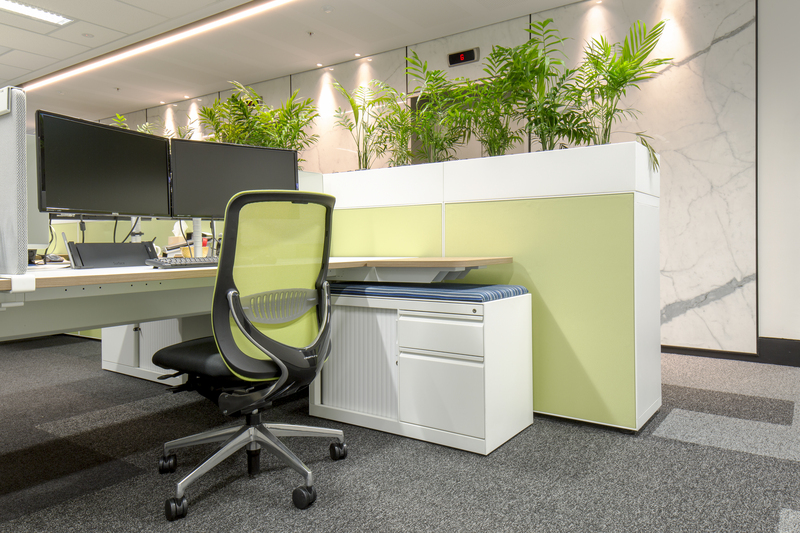 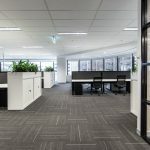 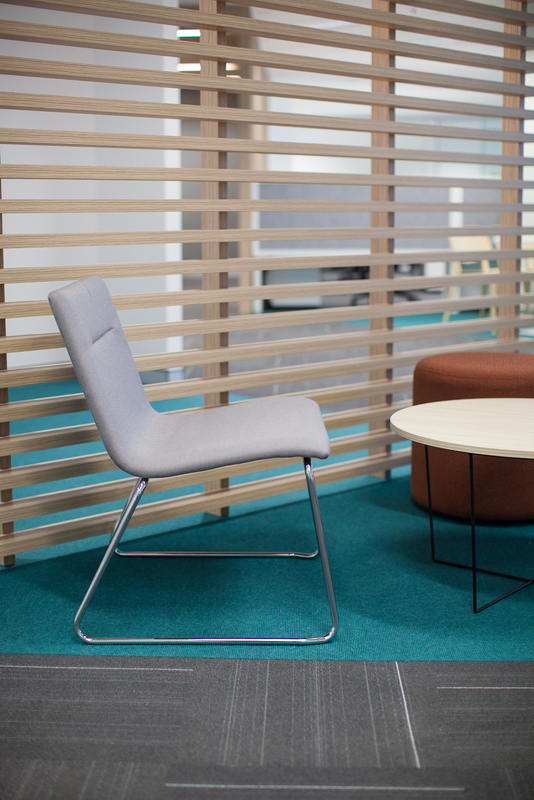 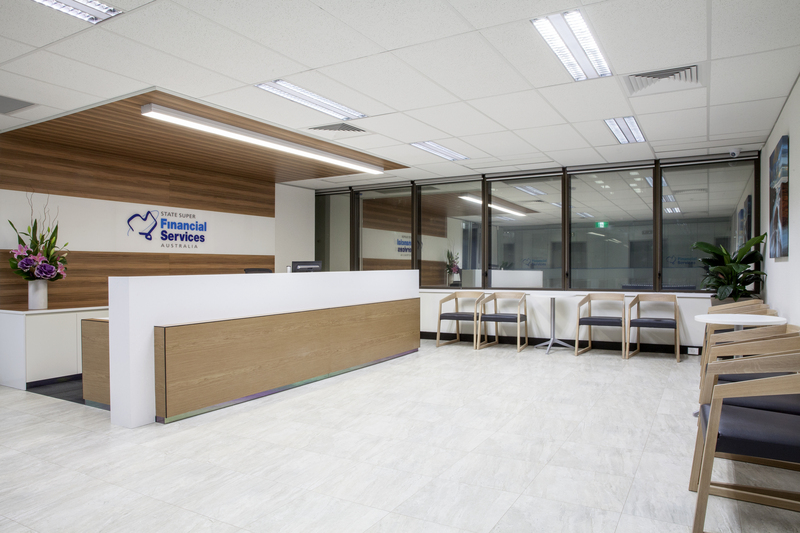 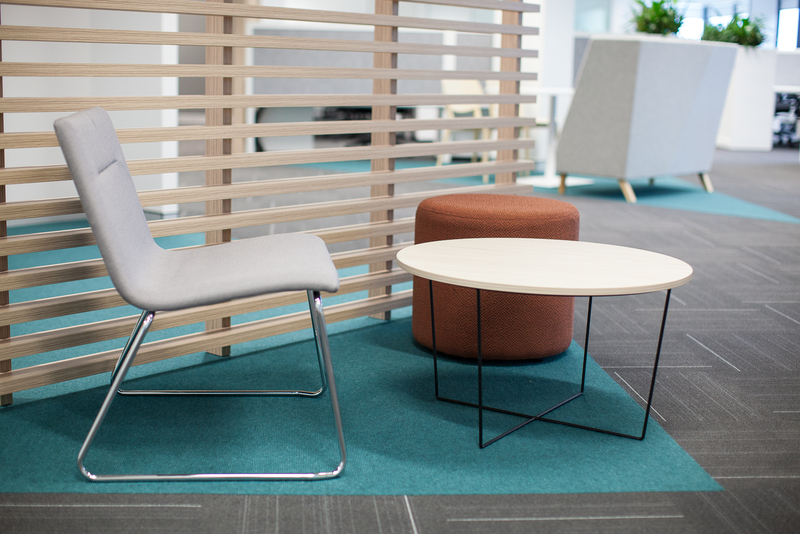 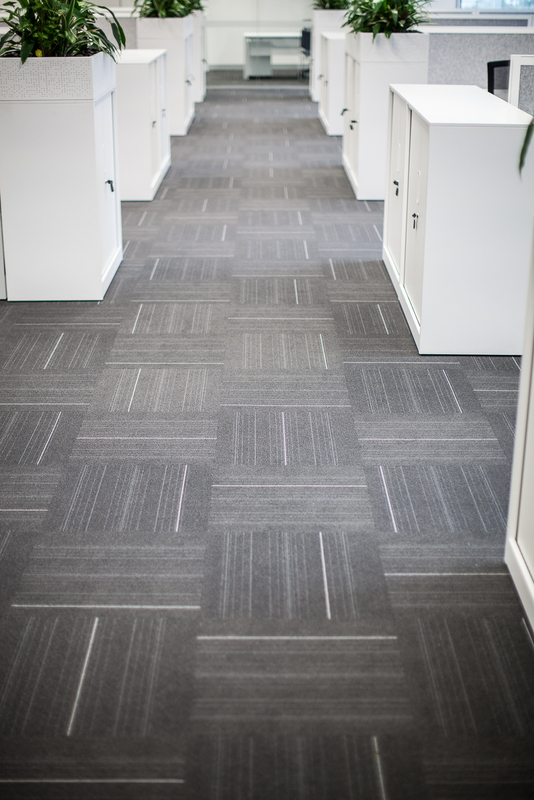 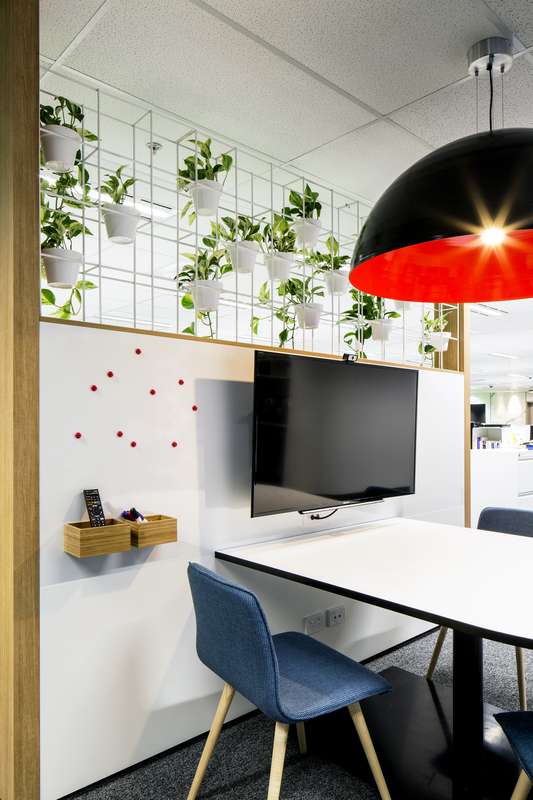 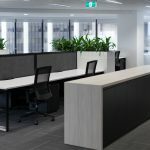 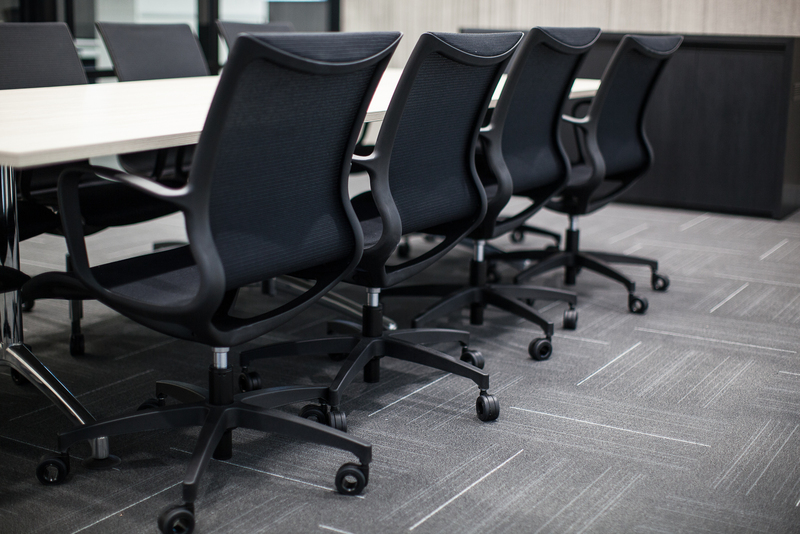 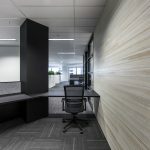 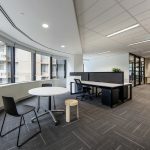 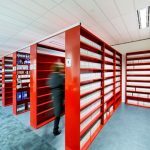 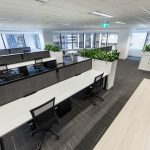 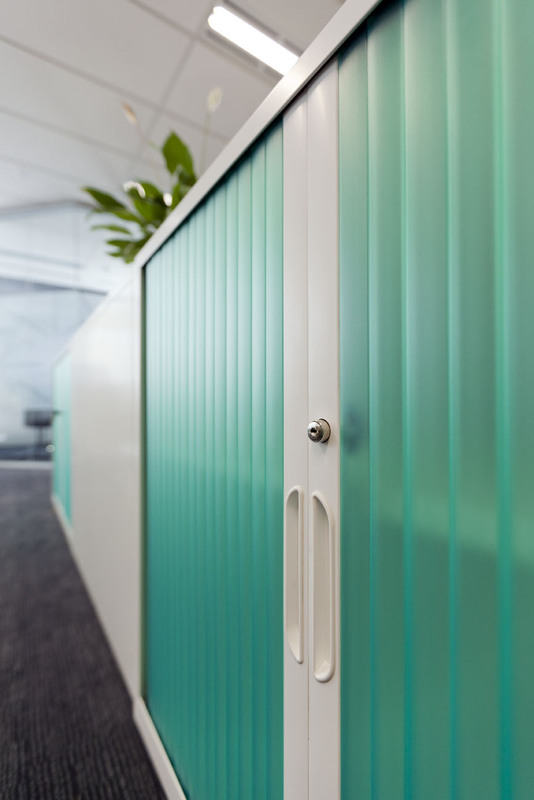 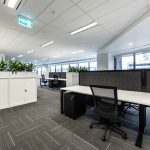 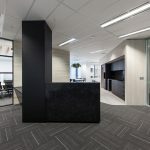 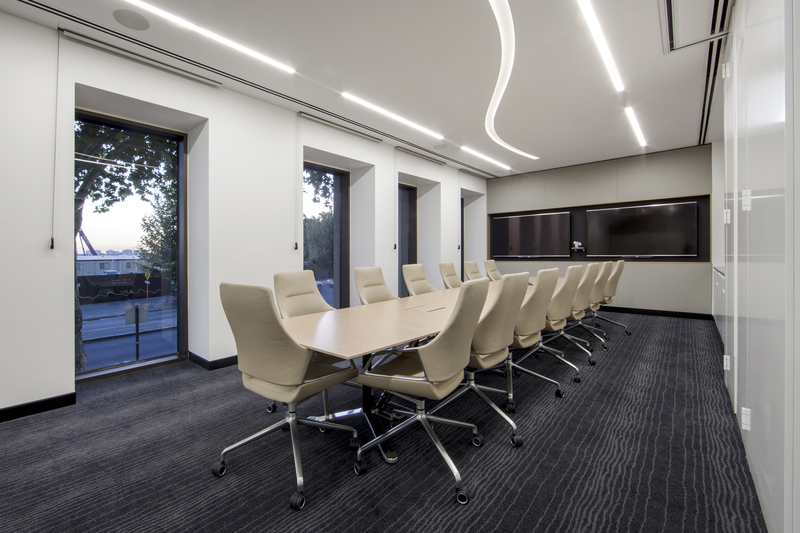 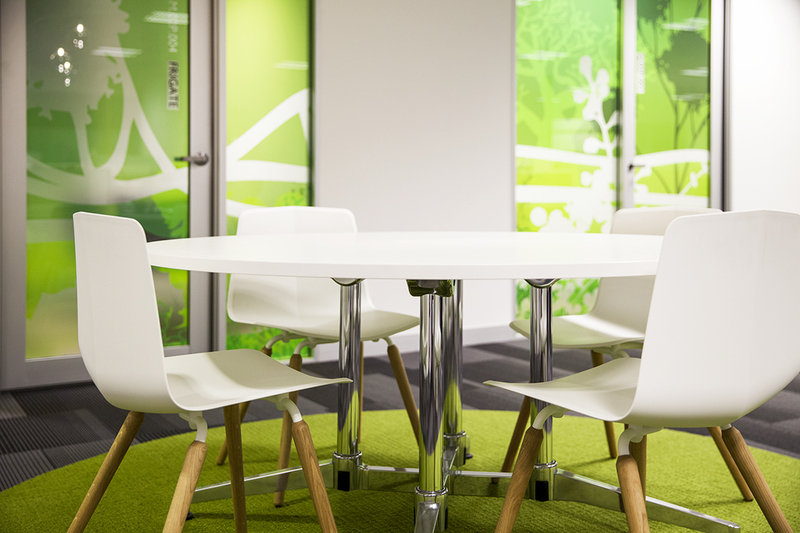 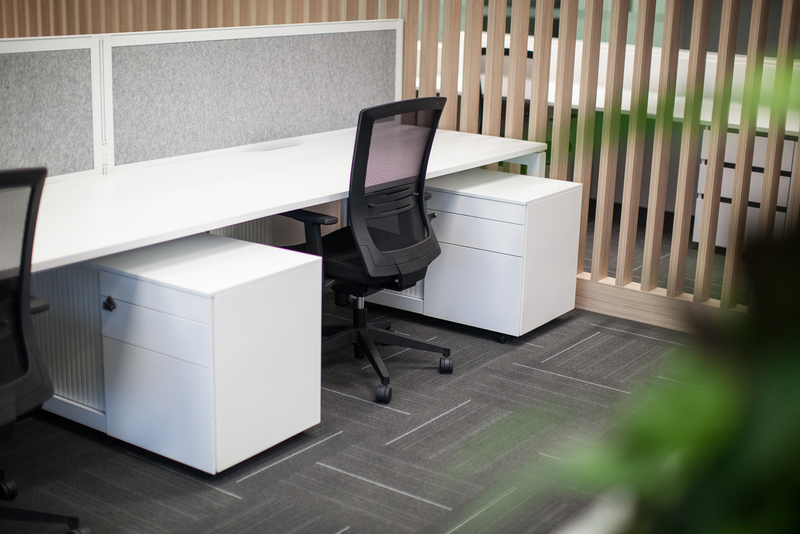 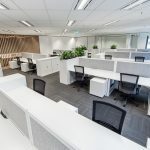 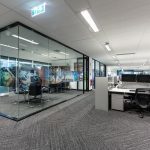 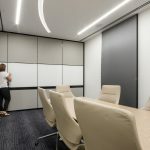 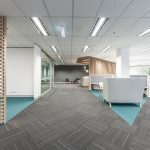 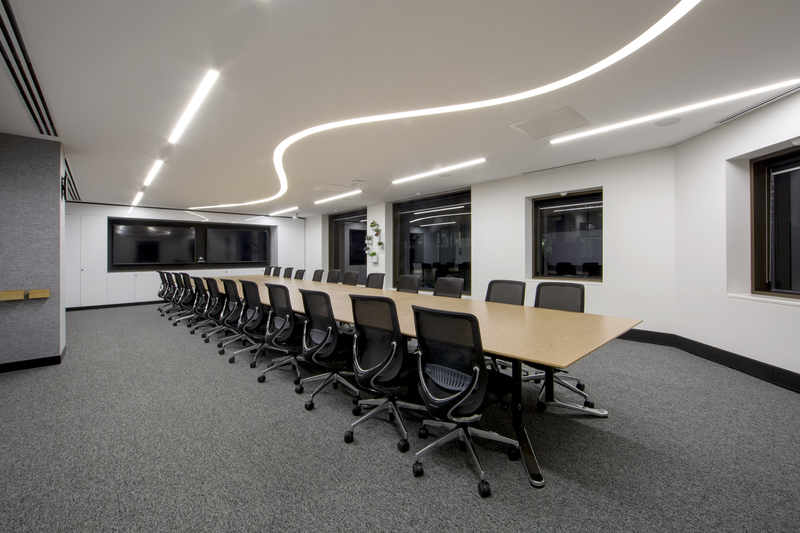 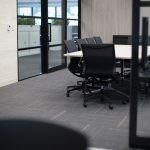 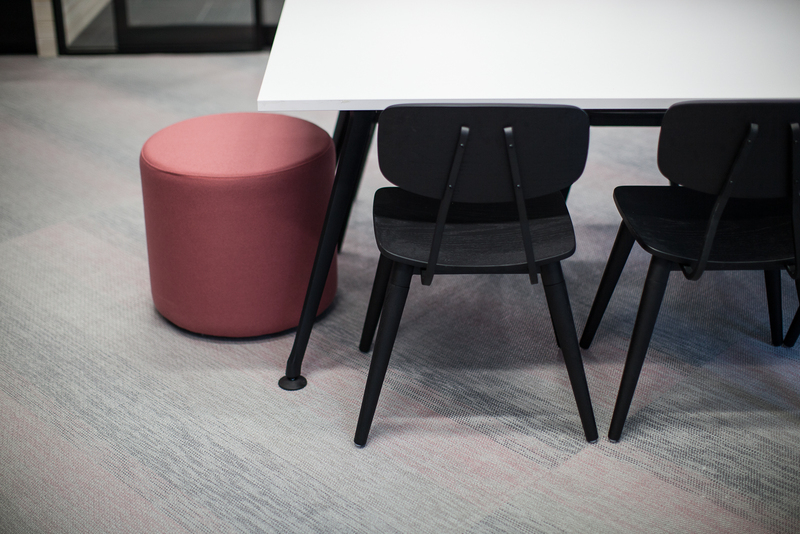 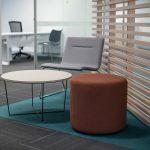 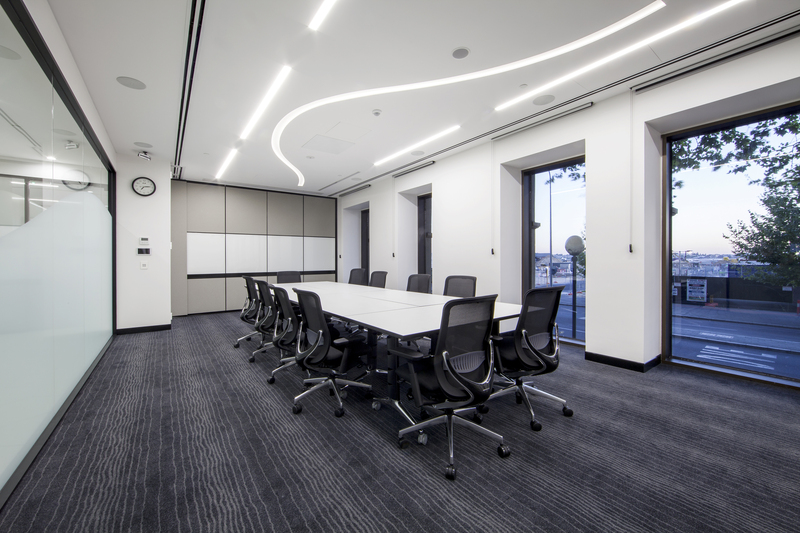 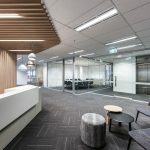 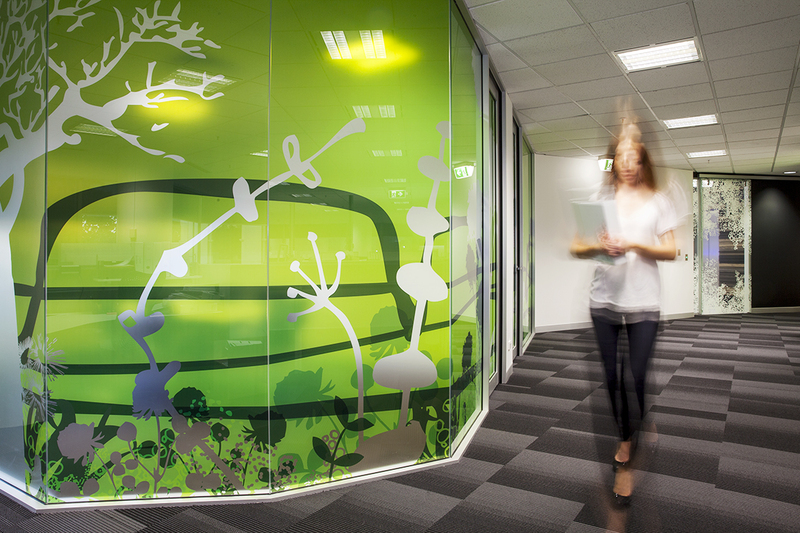 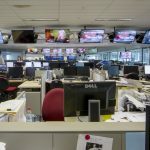 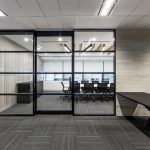 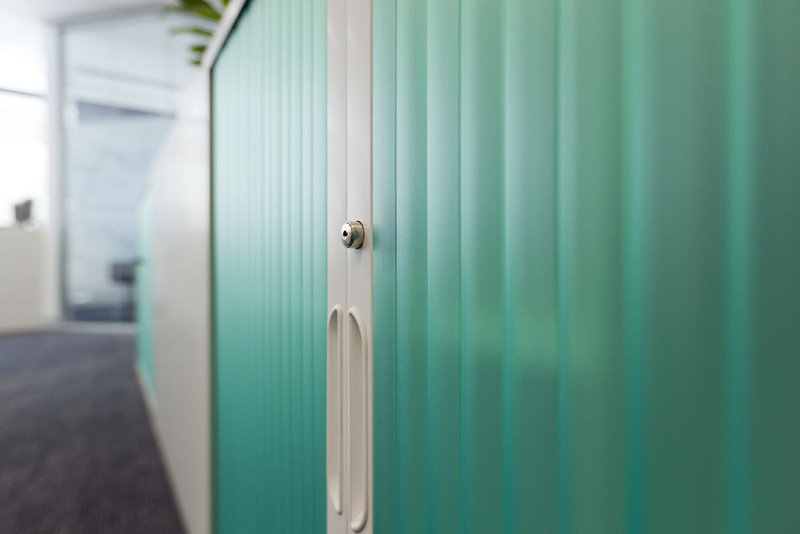 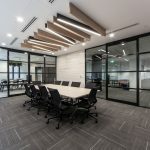 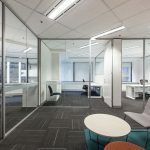 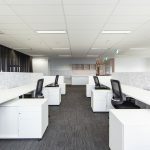 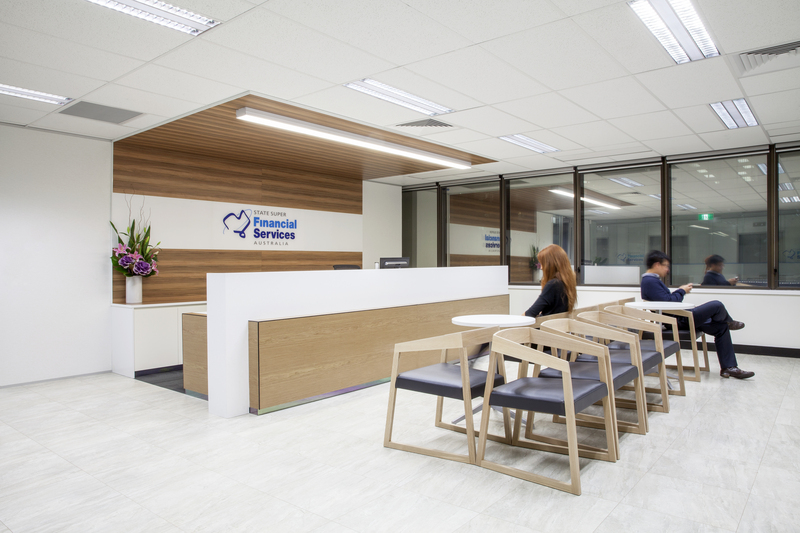 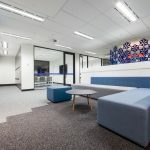 Save time, money and eliminate confusion by allowing Davidson Projects to conduct brand new office fitouts upon meeting make good obligations for relocating or new tenants, recycling and reusing materials wherever possible. 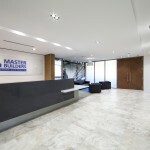 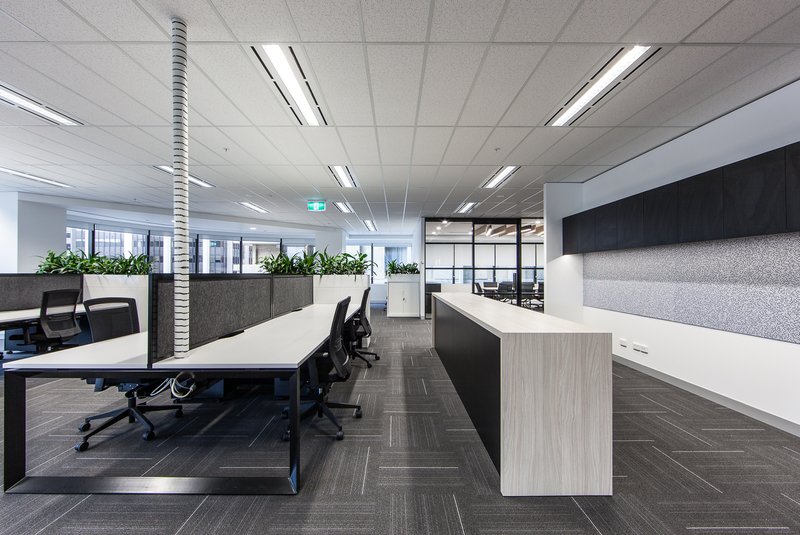 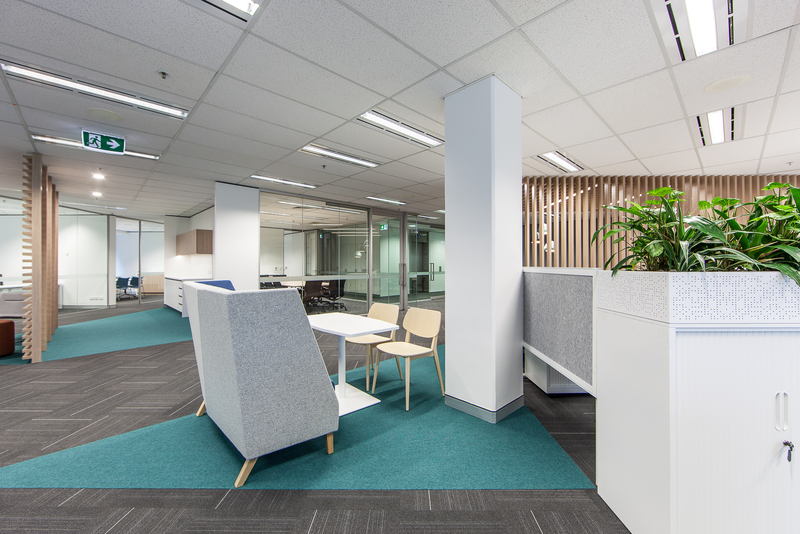 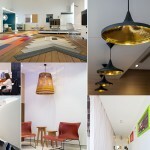 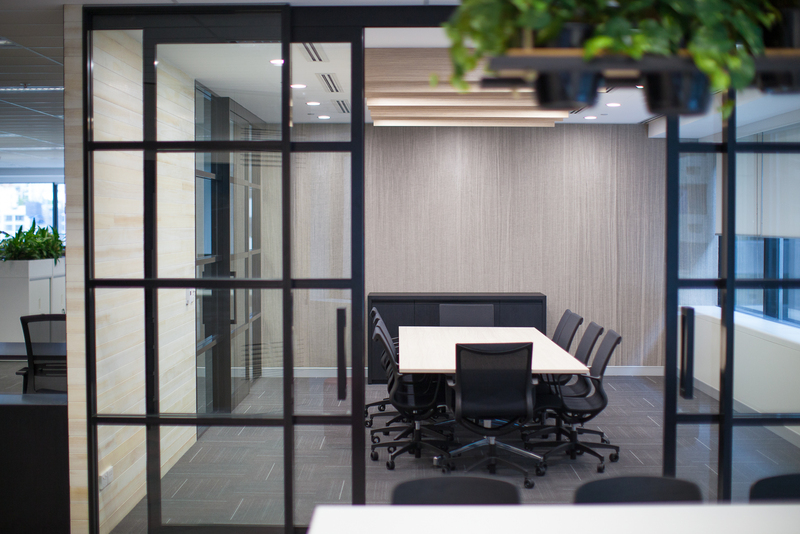 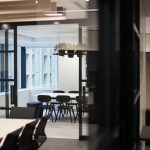 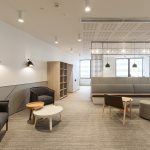 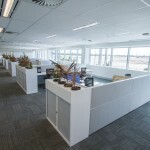 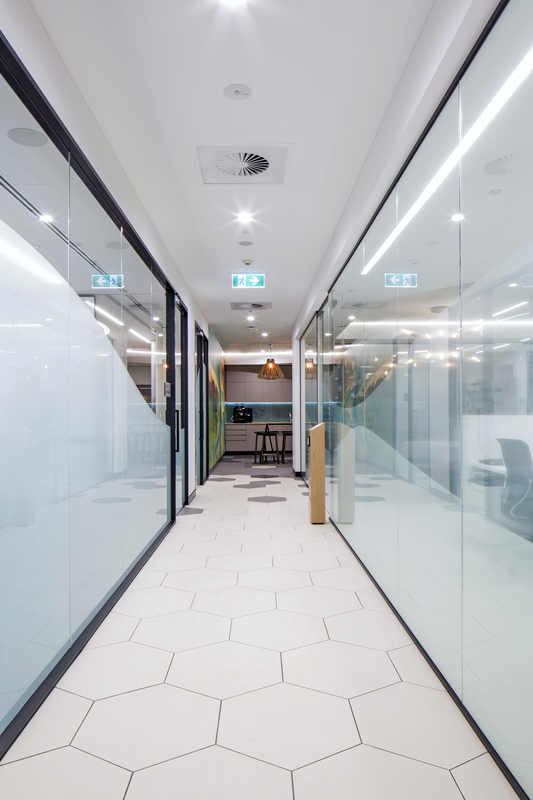 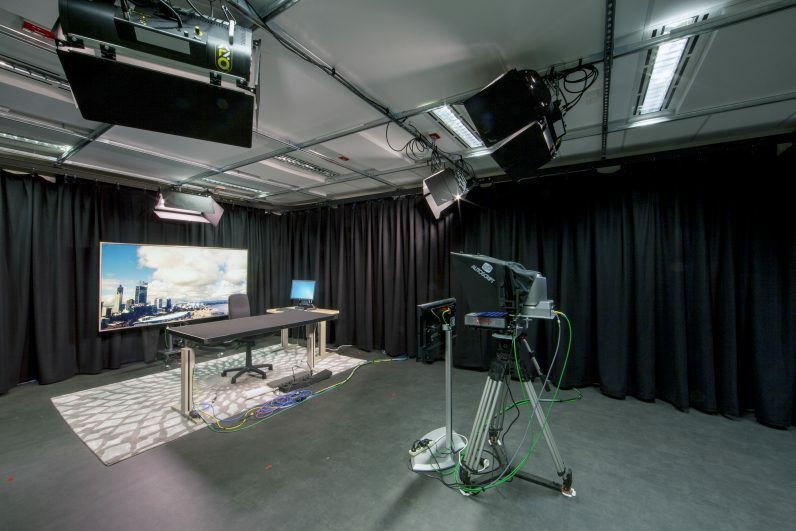 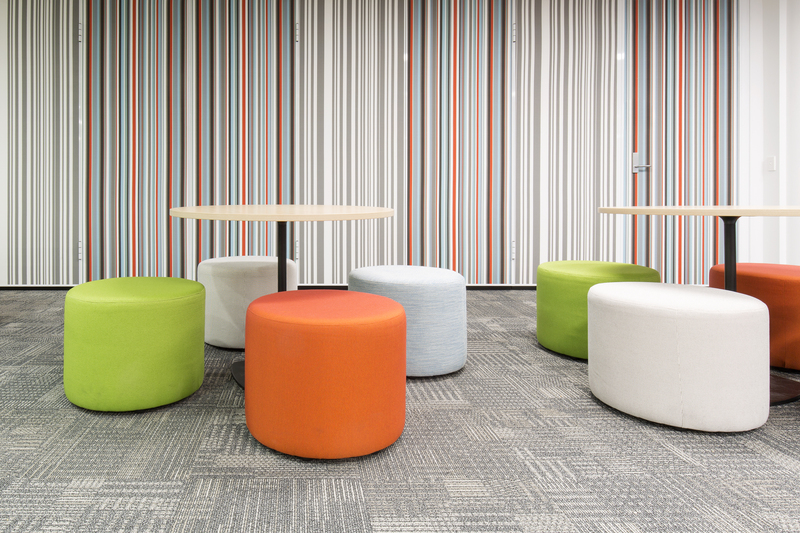 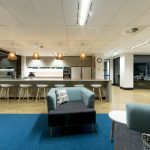 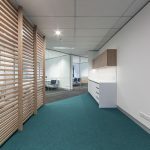 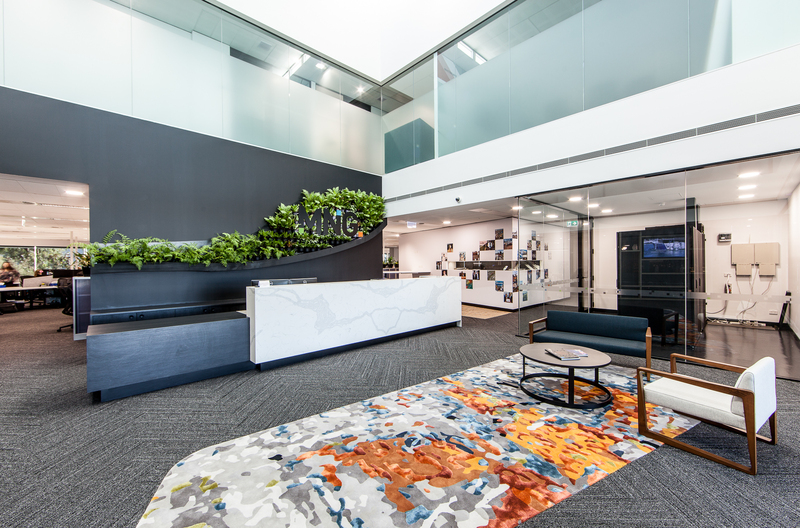 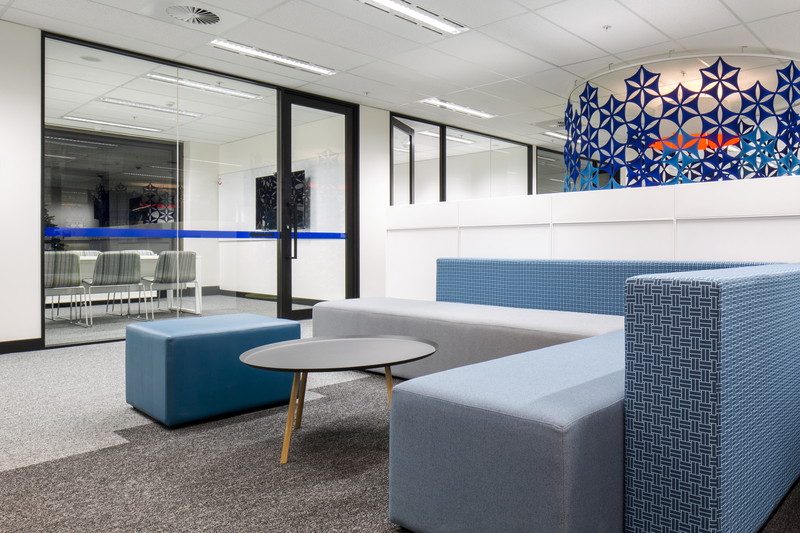 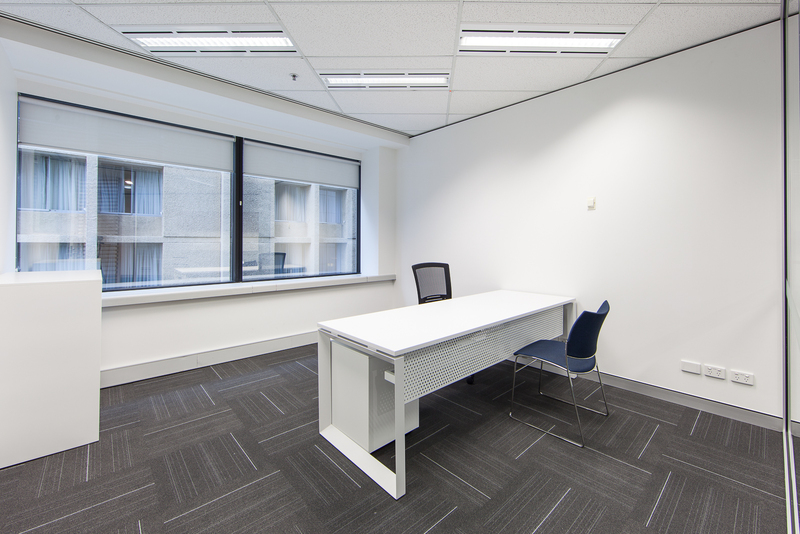 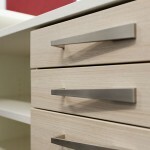 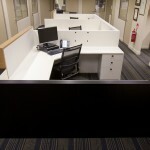 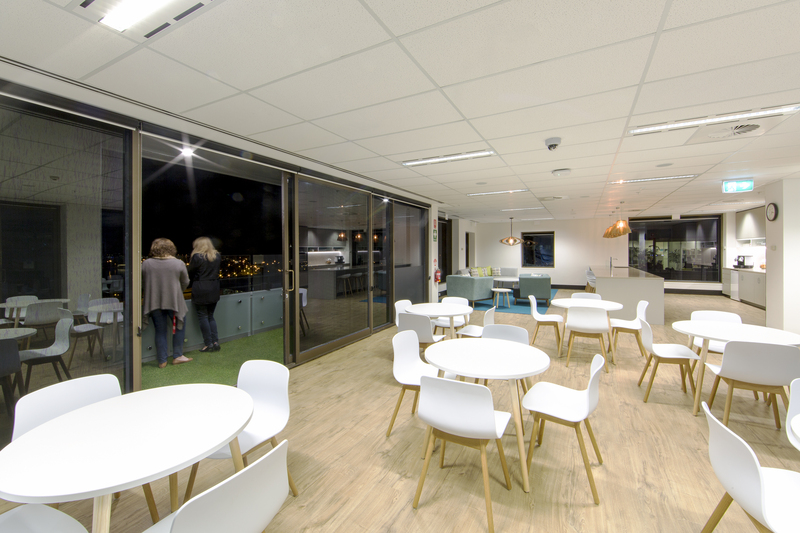 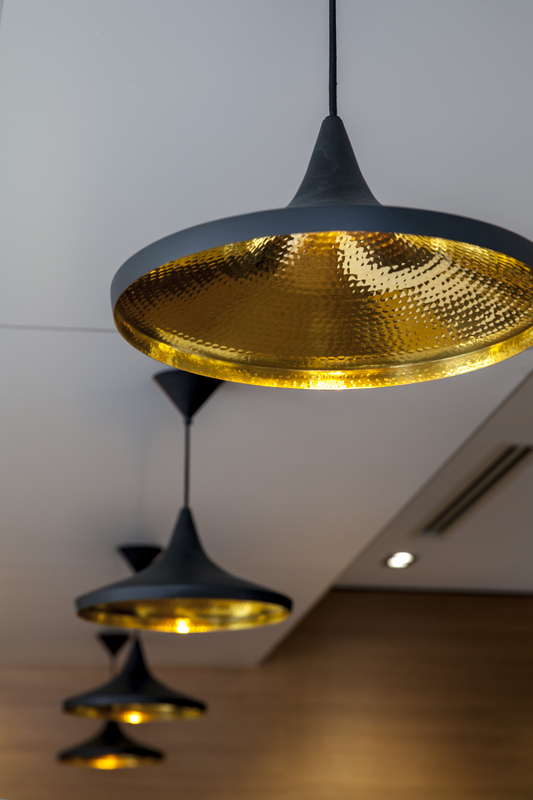 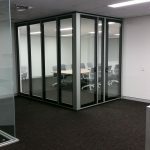 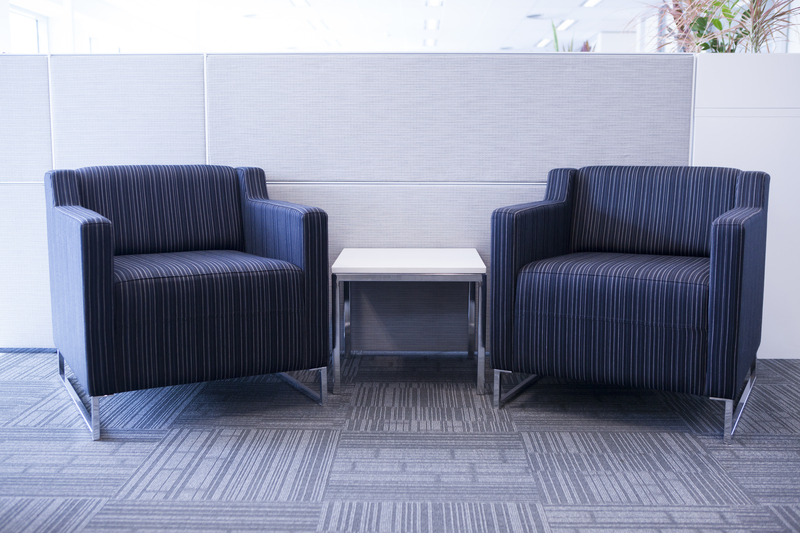 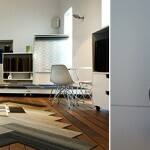 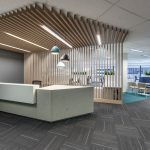 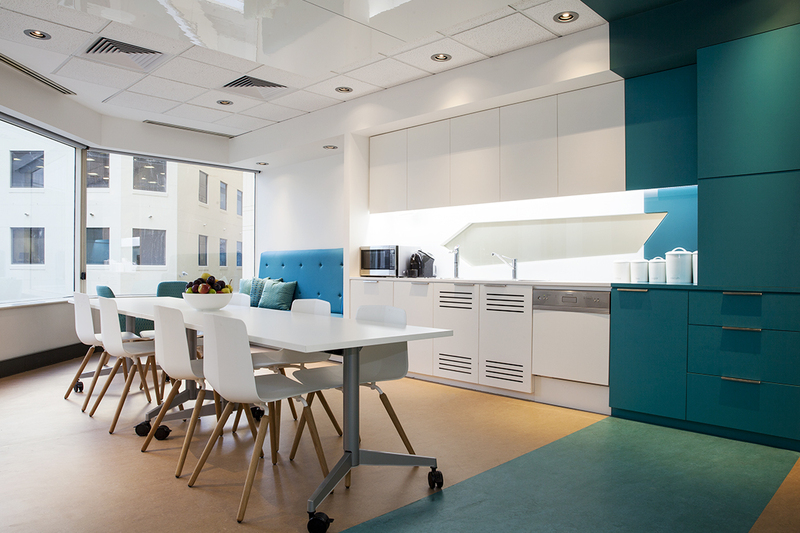 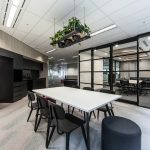 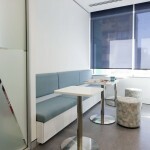 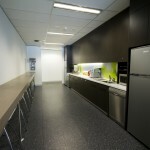 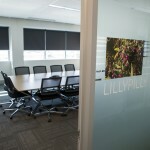 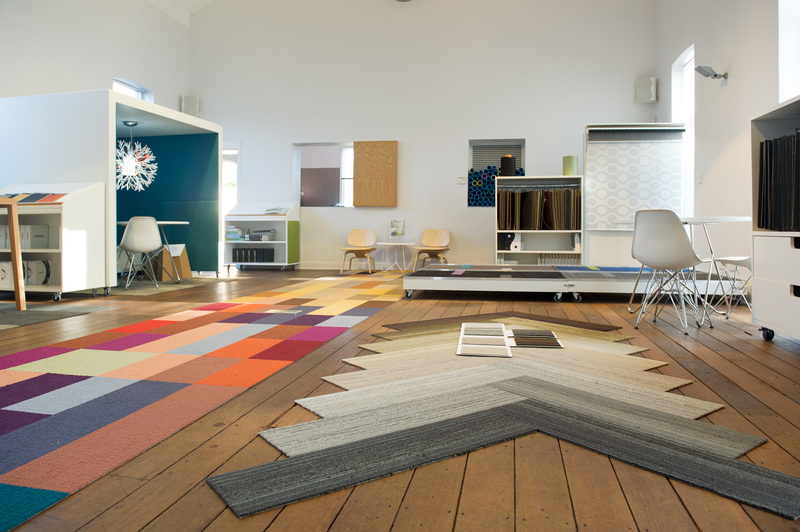 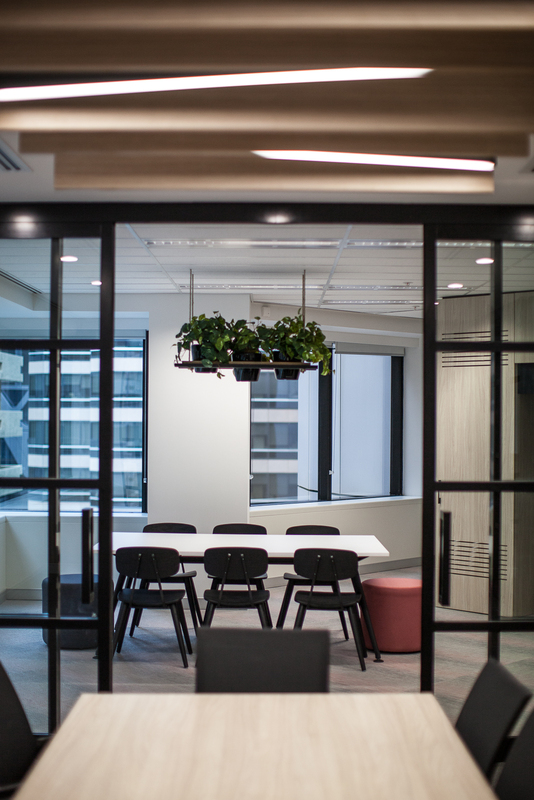 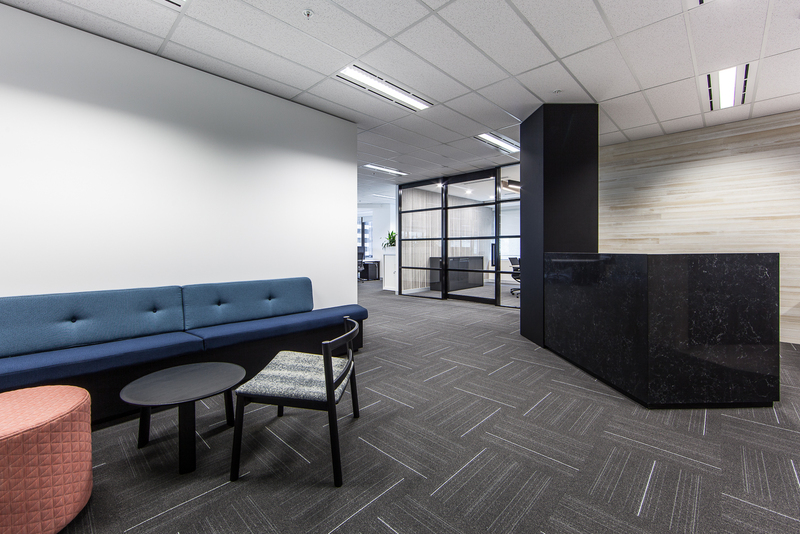 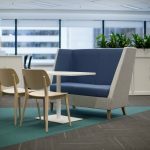 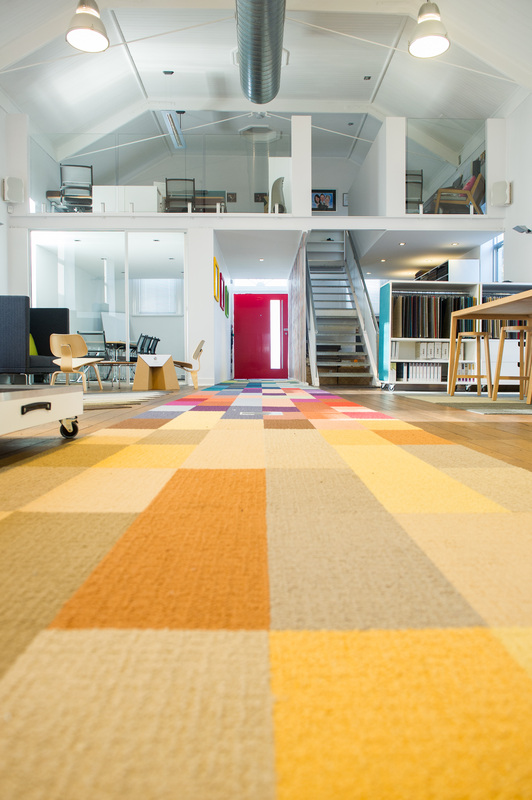 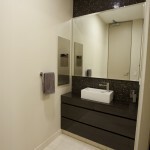 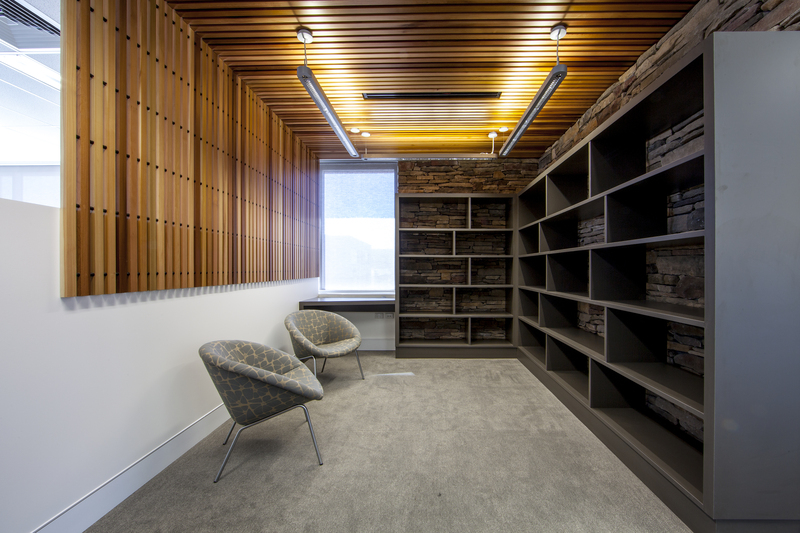 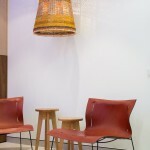 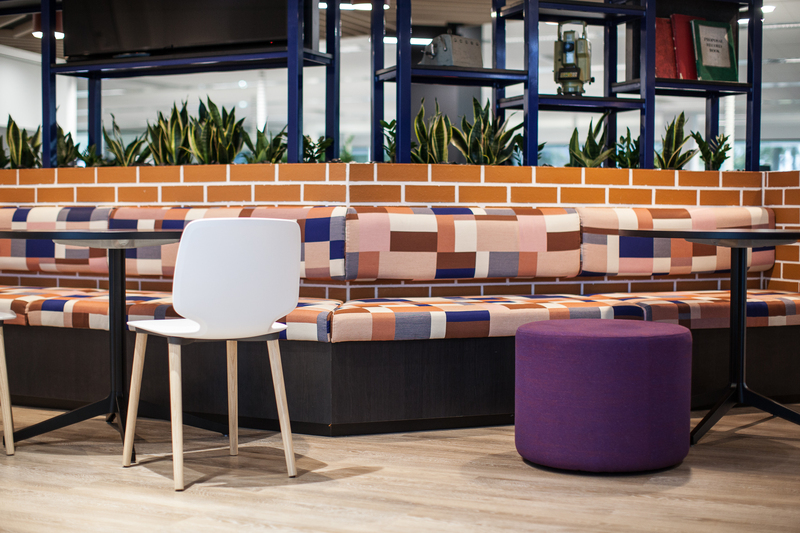 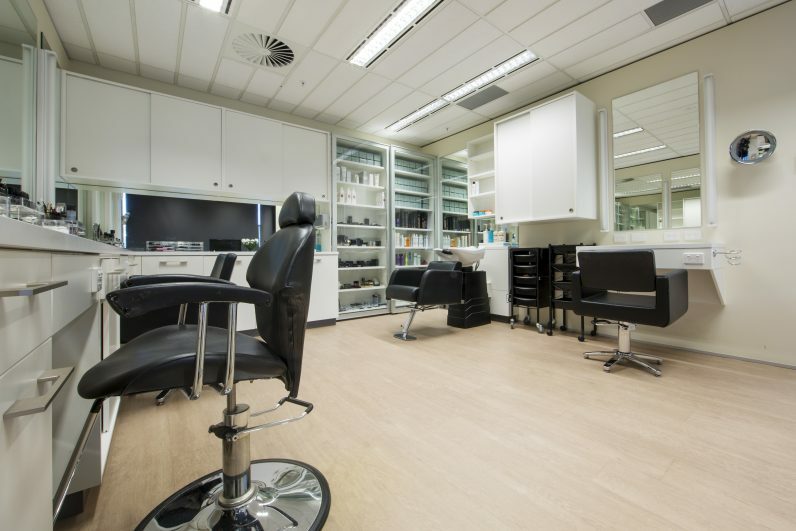 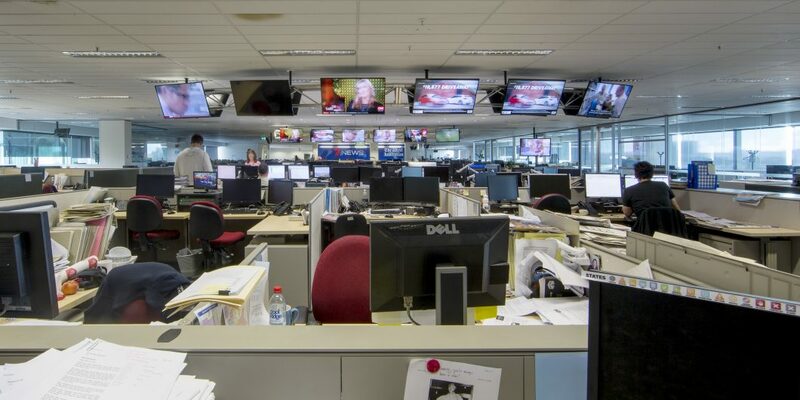 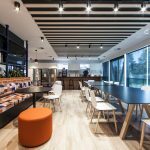 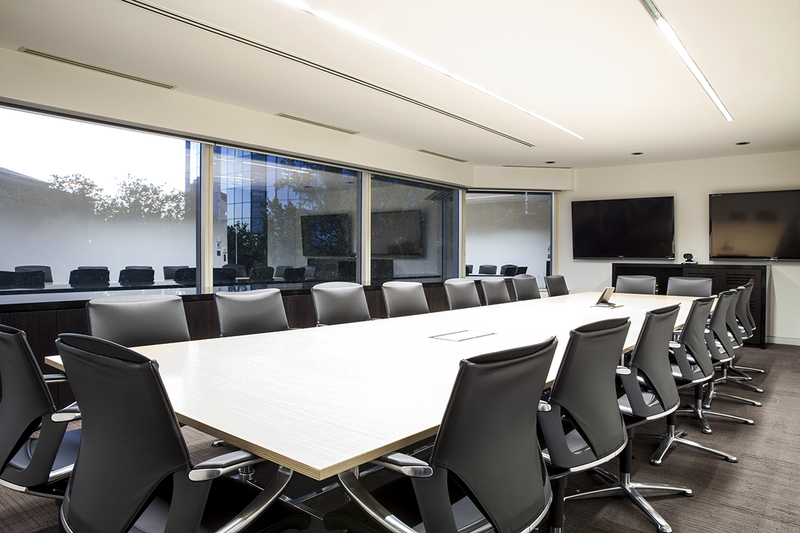 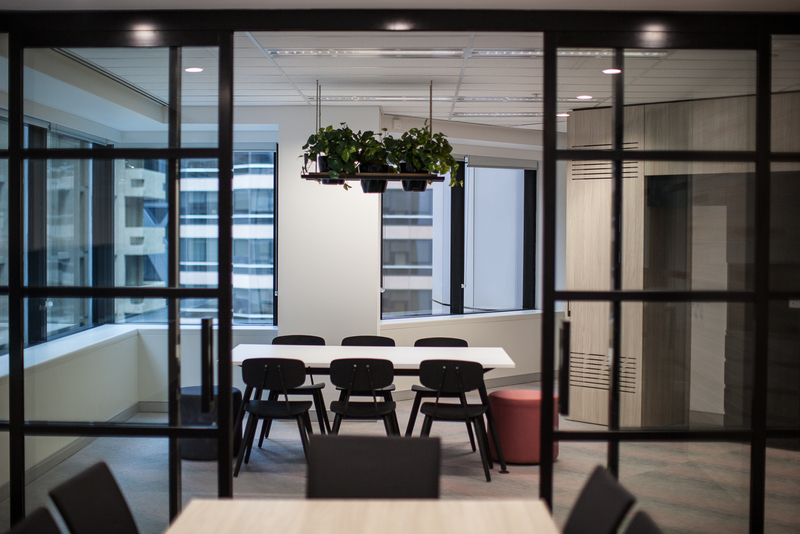 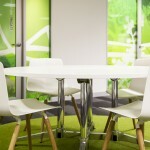 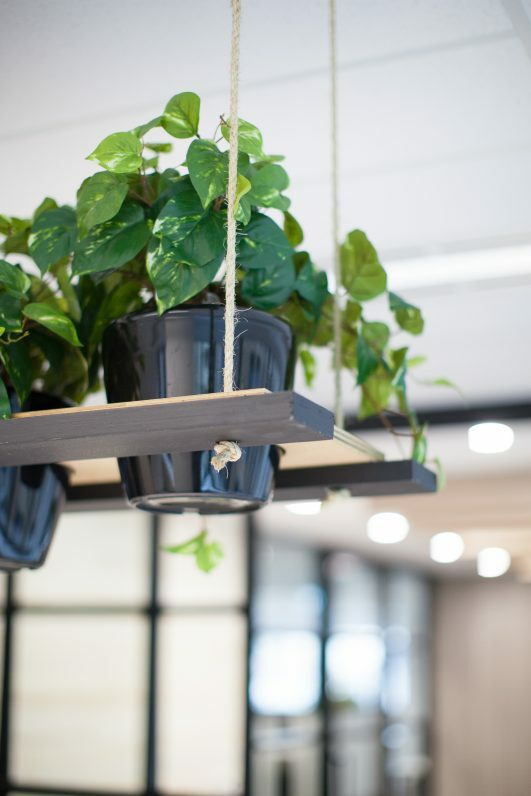 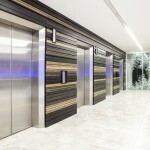 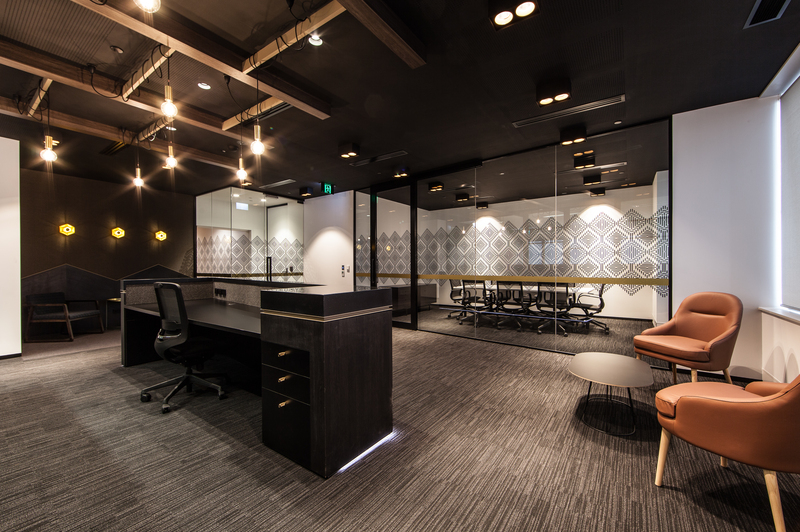 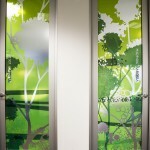 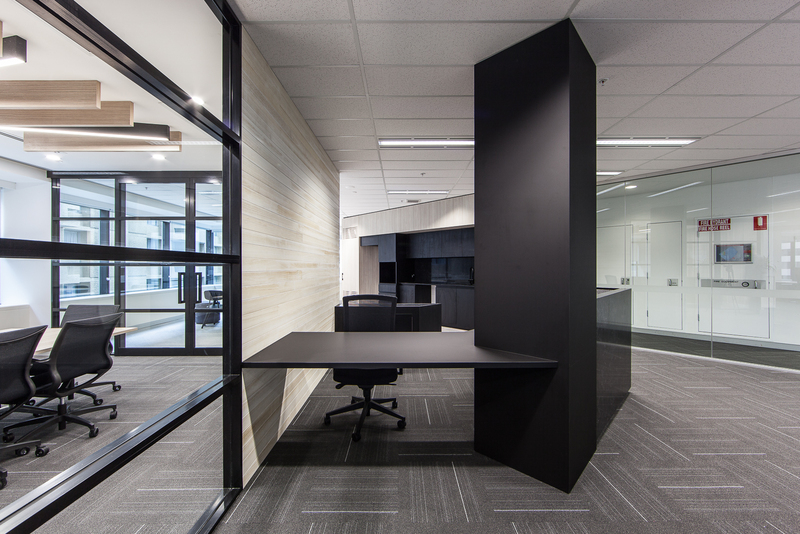 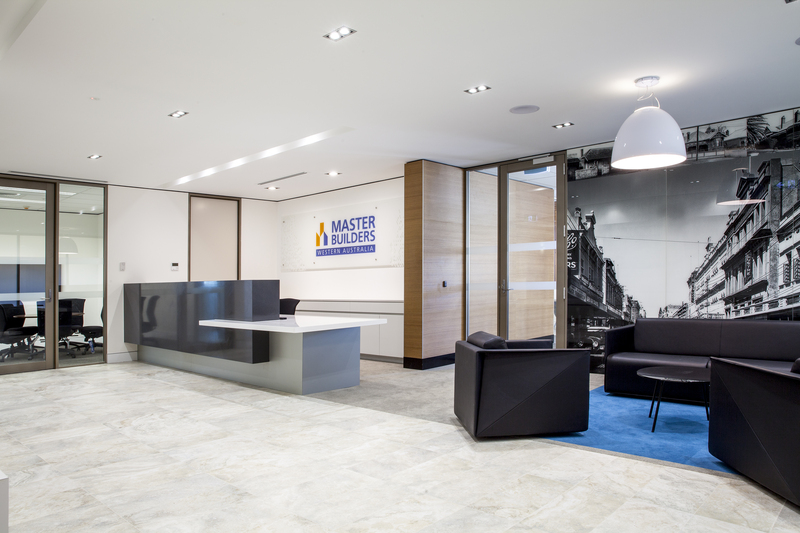 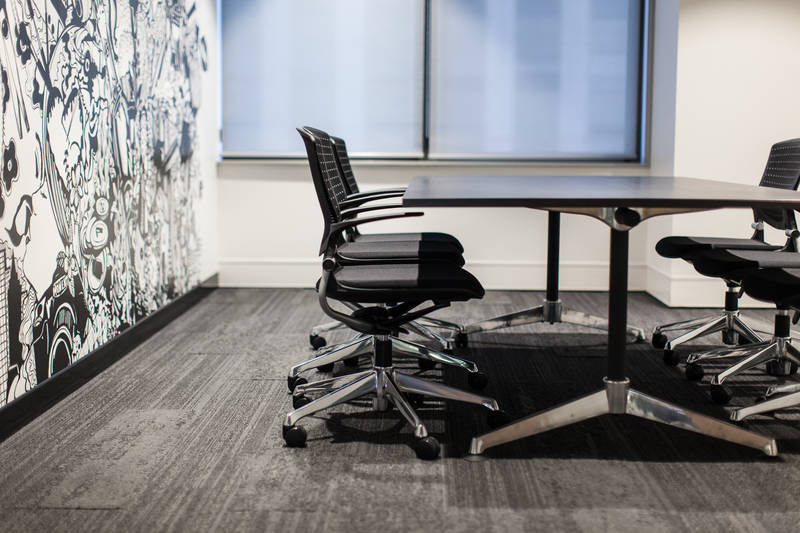 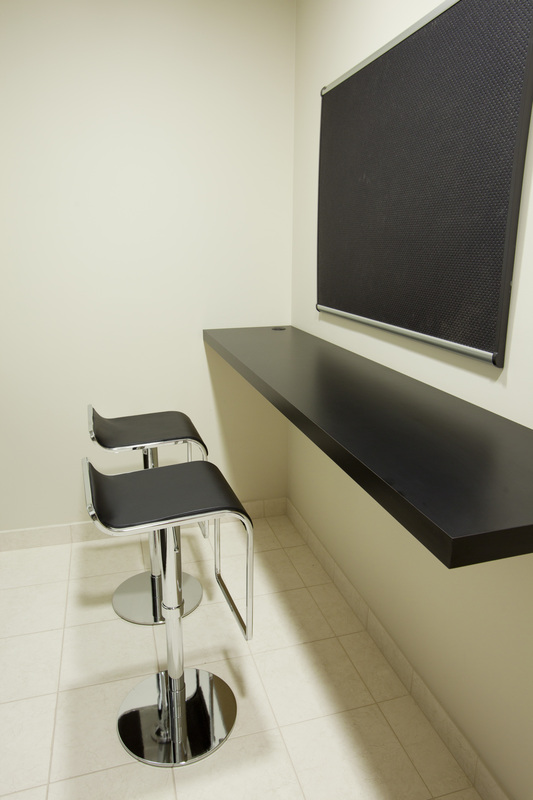 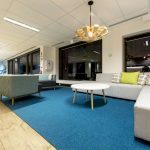 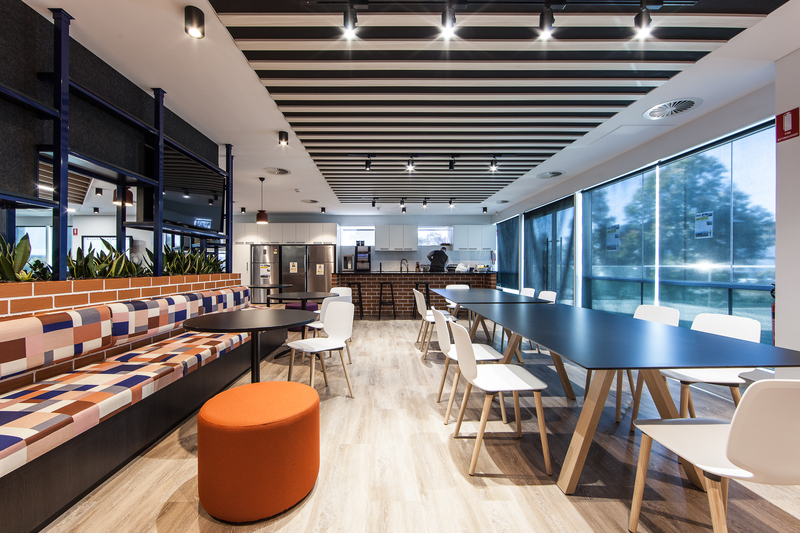 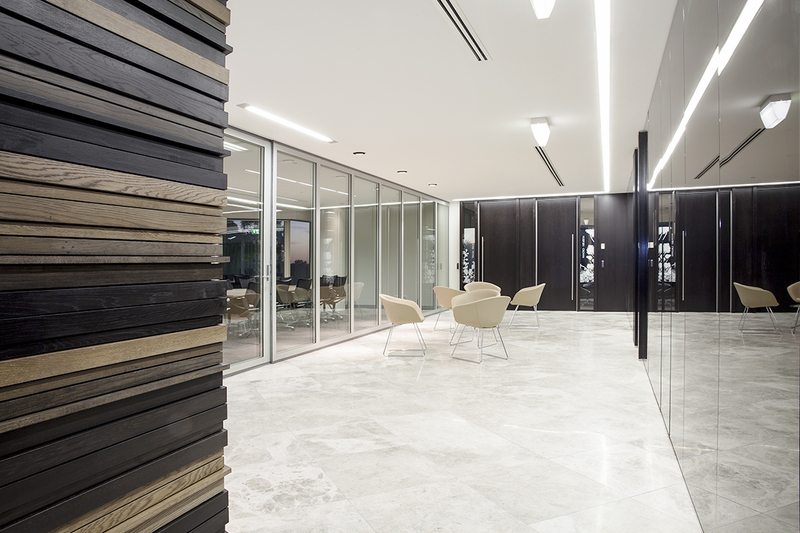 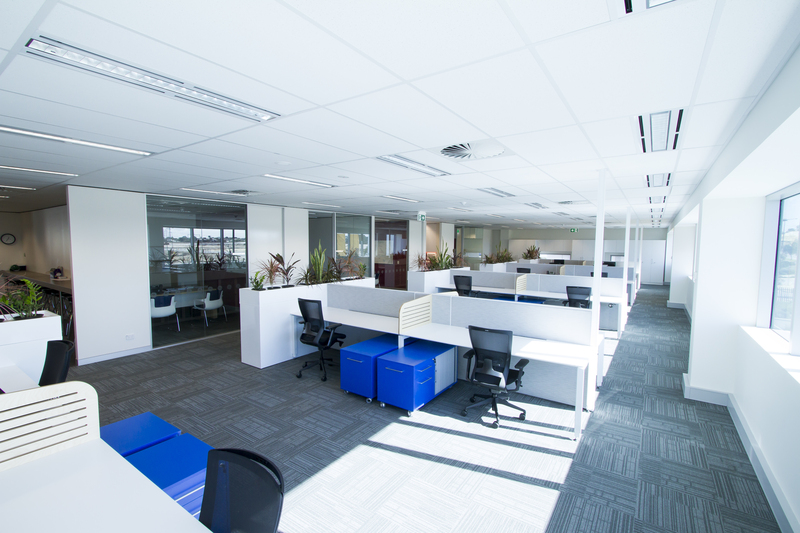 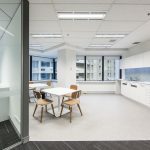 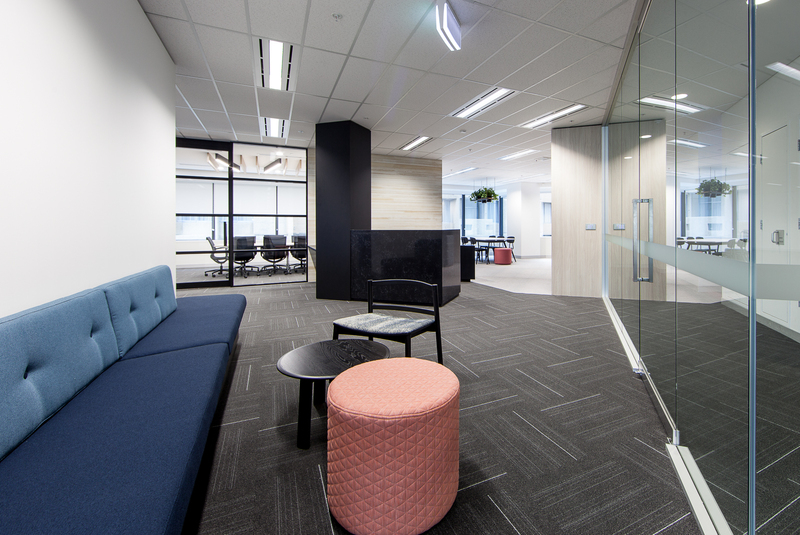 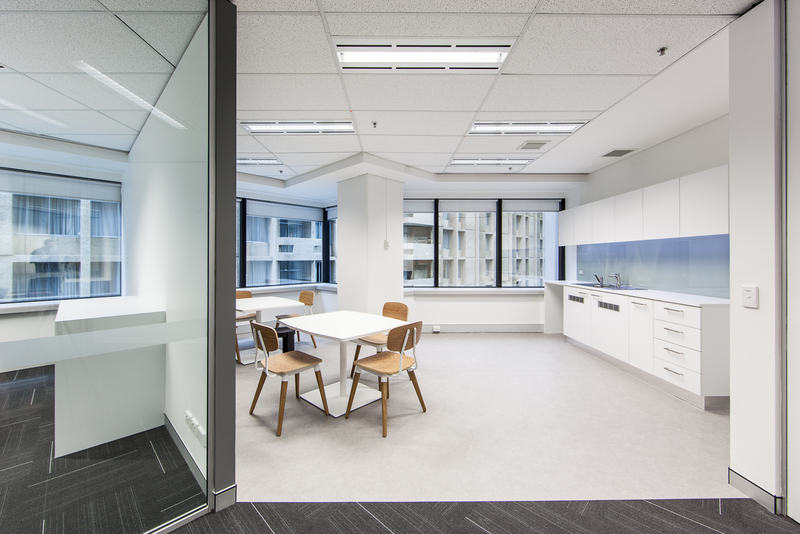 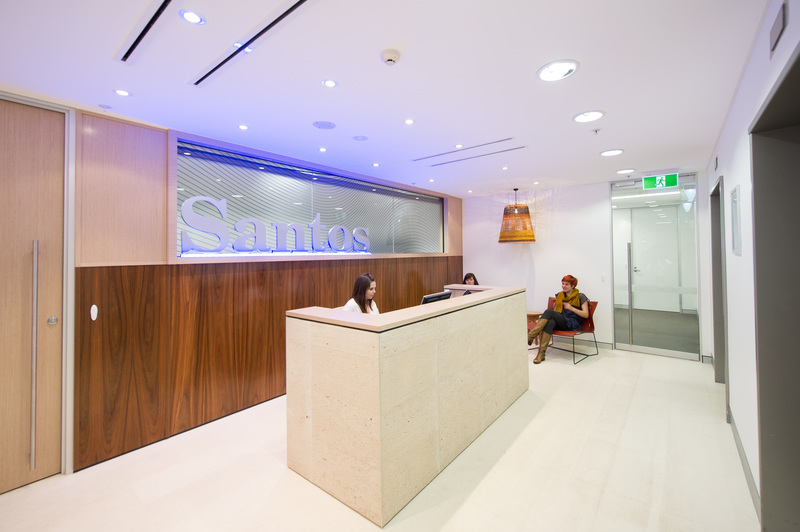 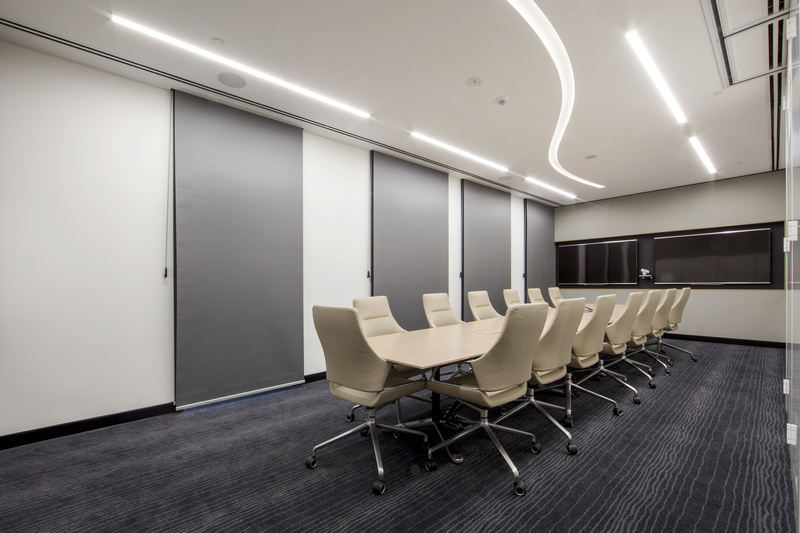 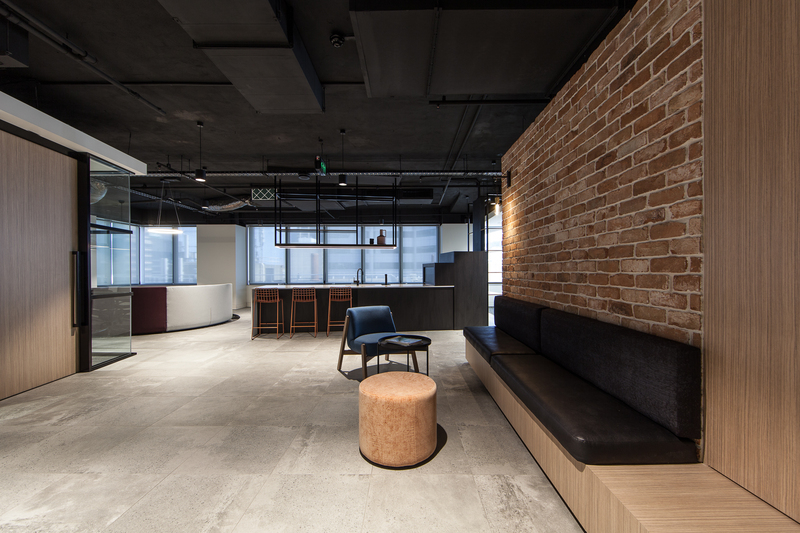 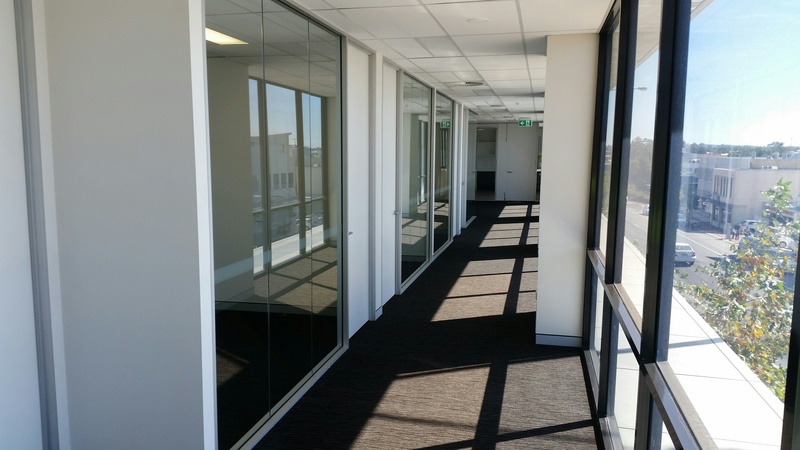 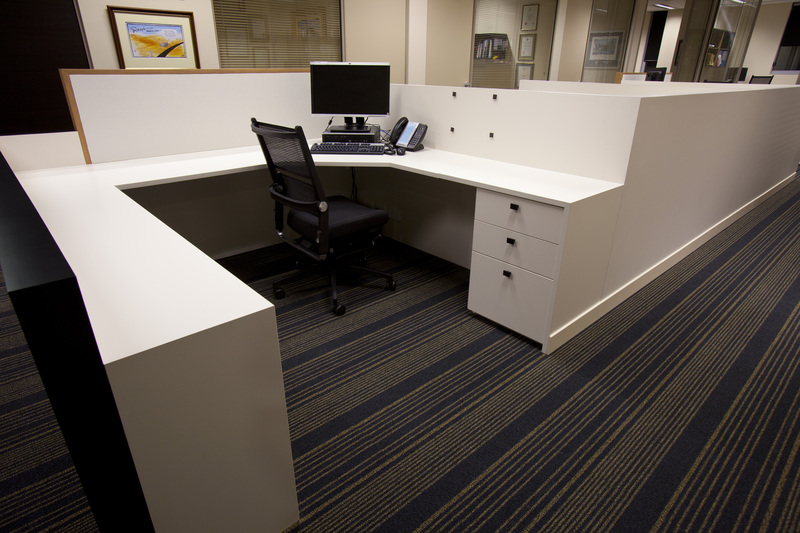 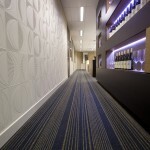 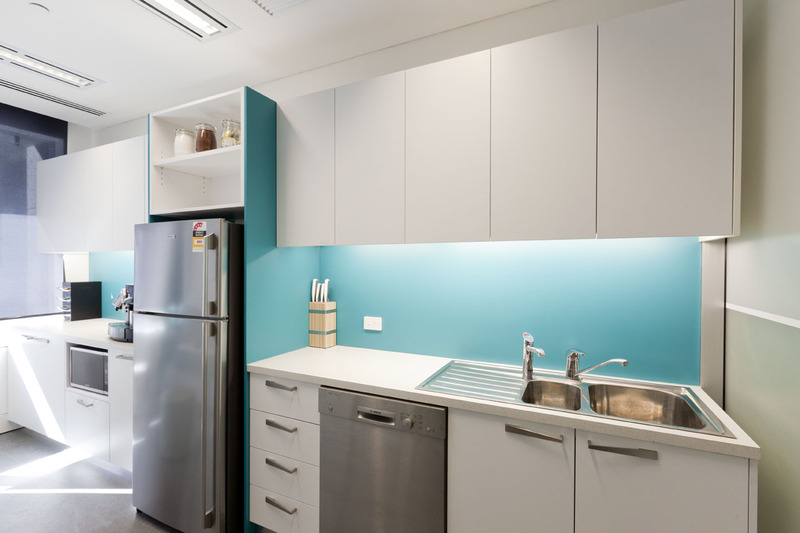 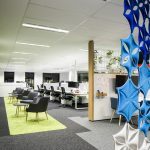 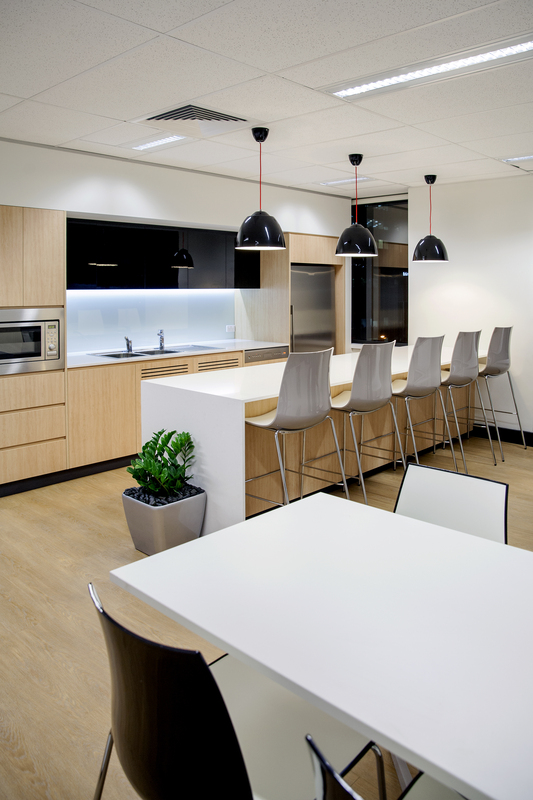 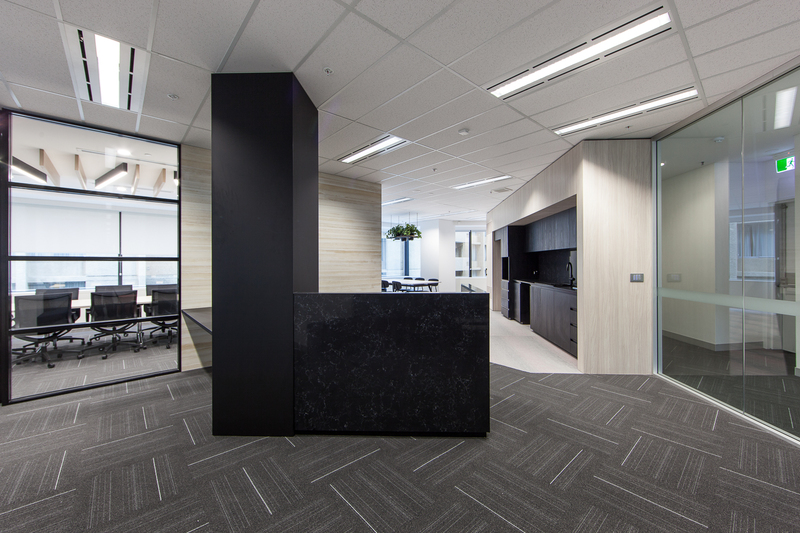 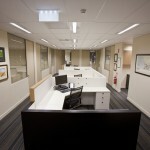 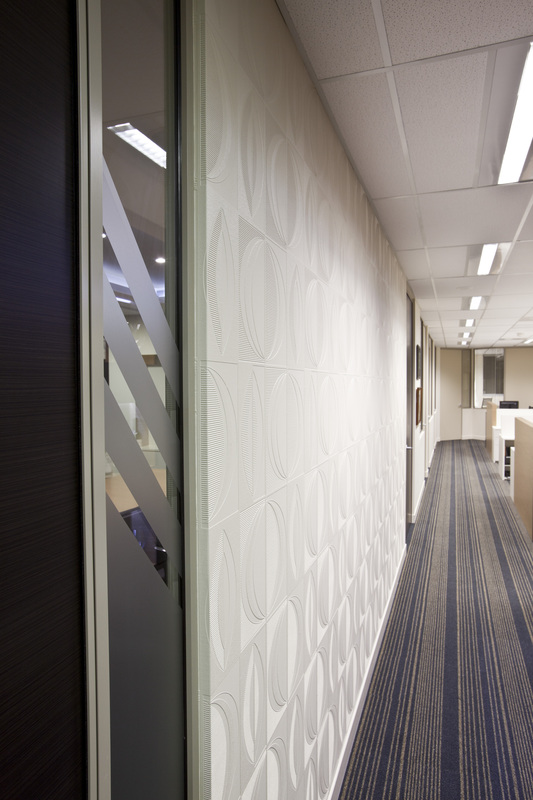 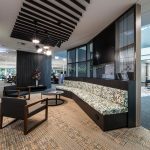 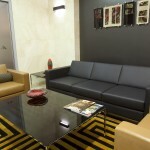 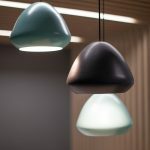 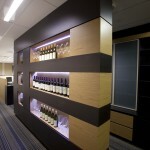 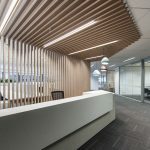 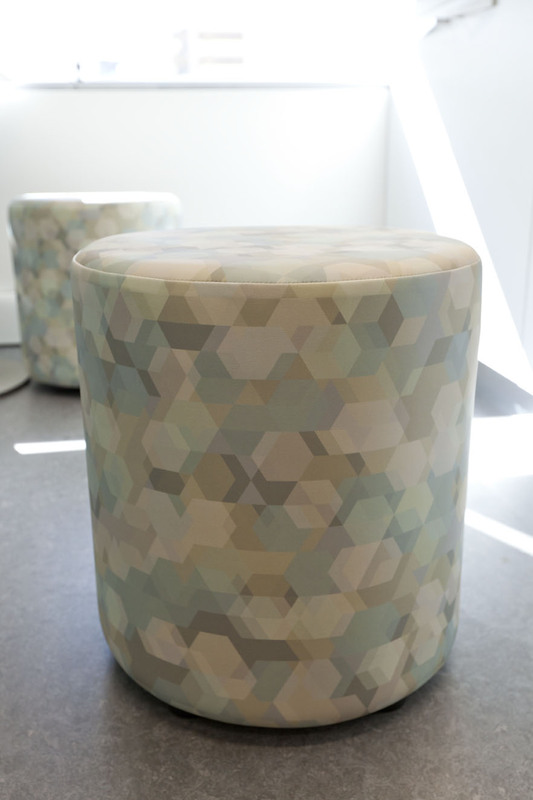 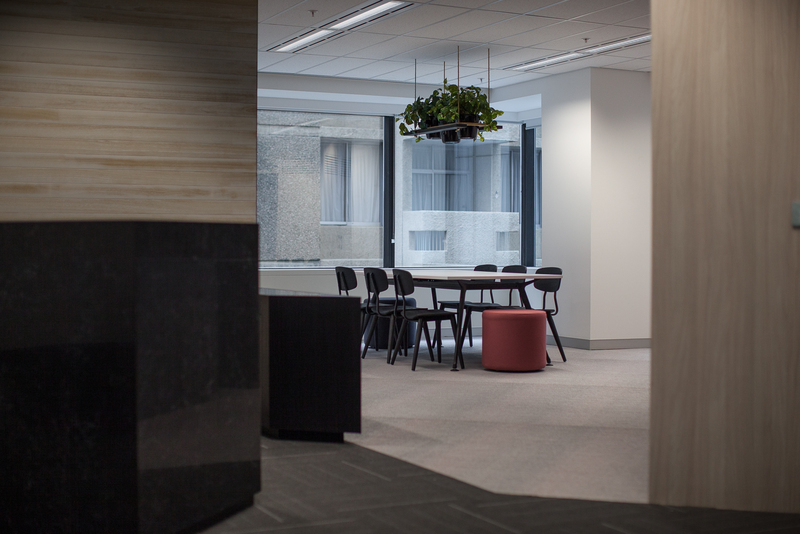 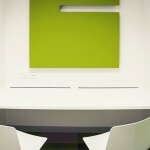 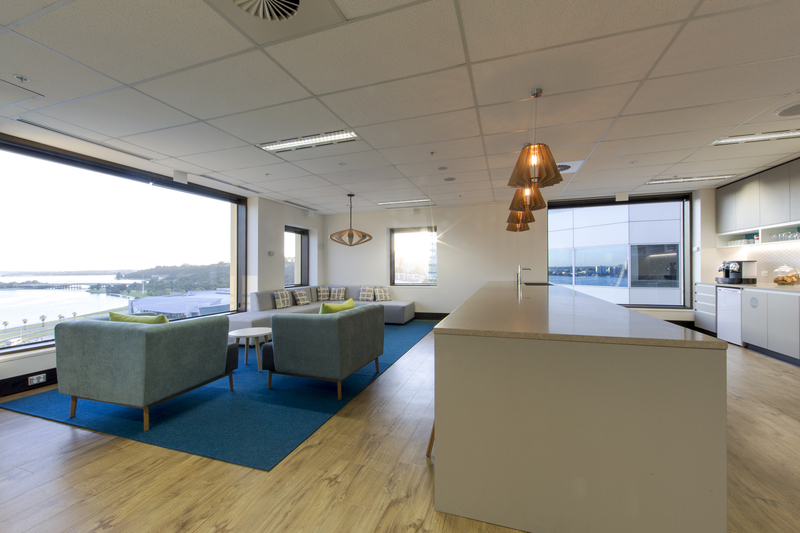 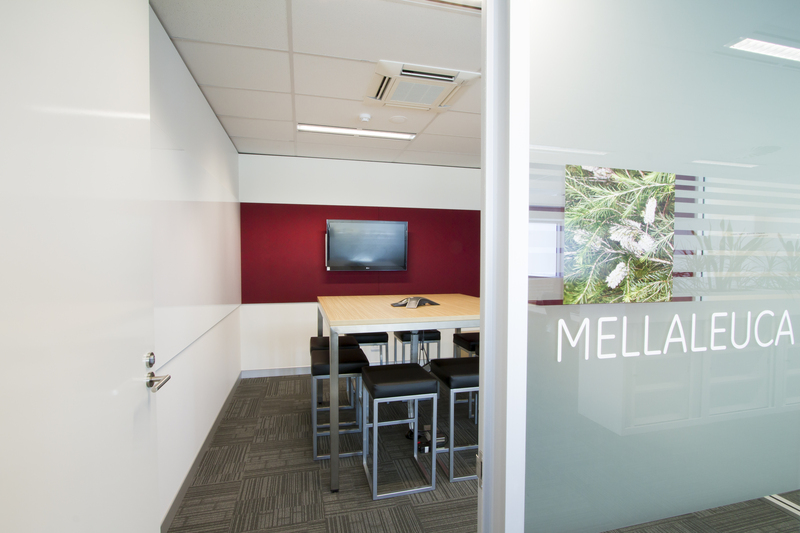 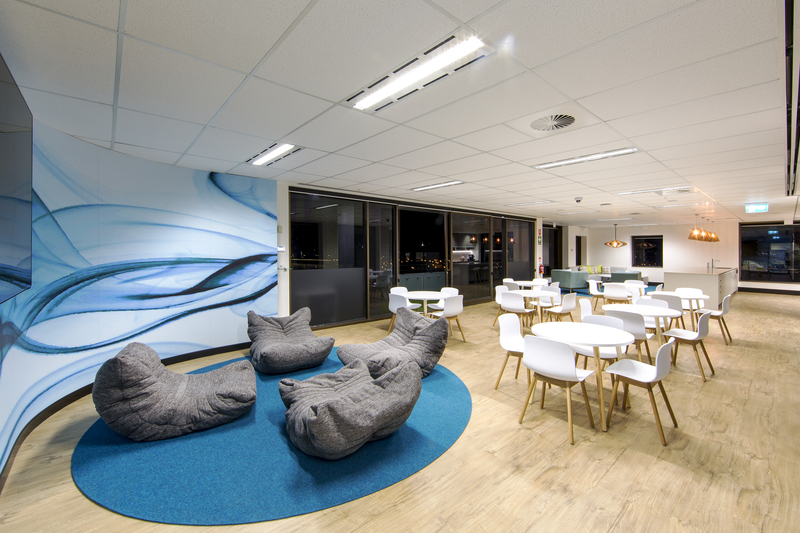 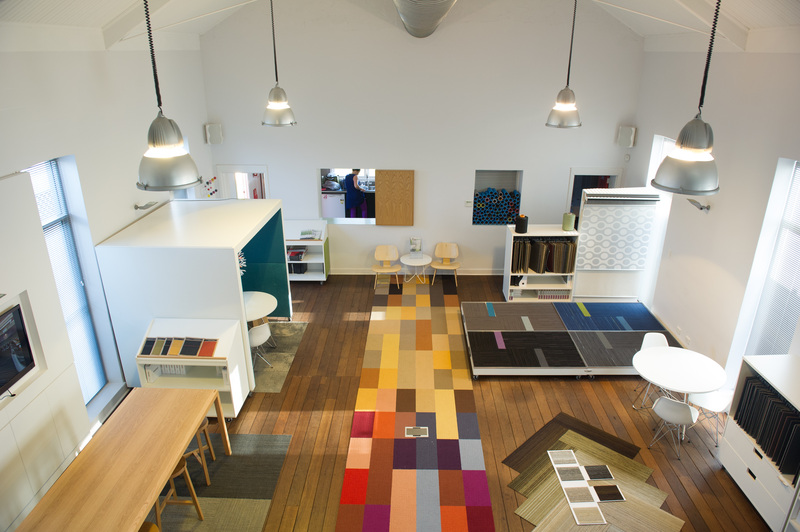 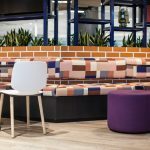 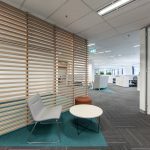 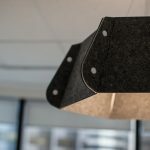 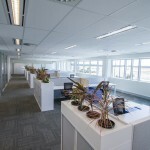 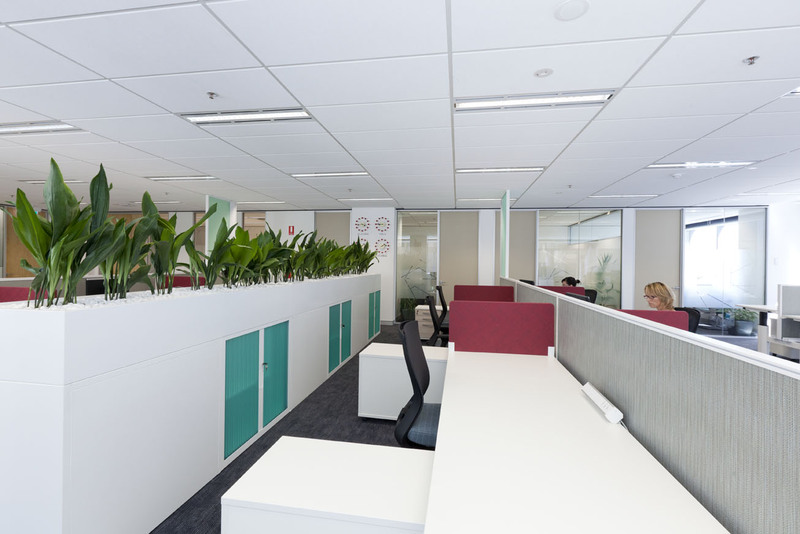 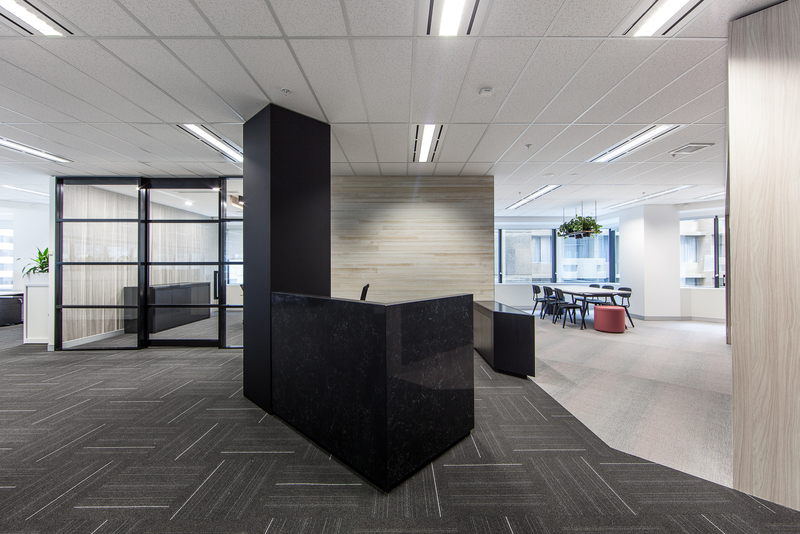 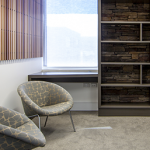 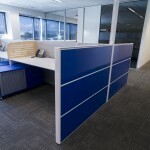 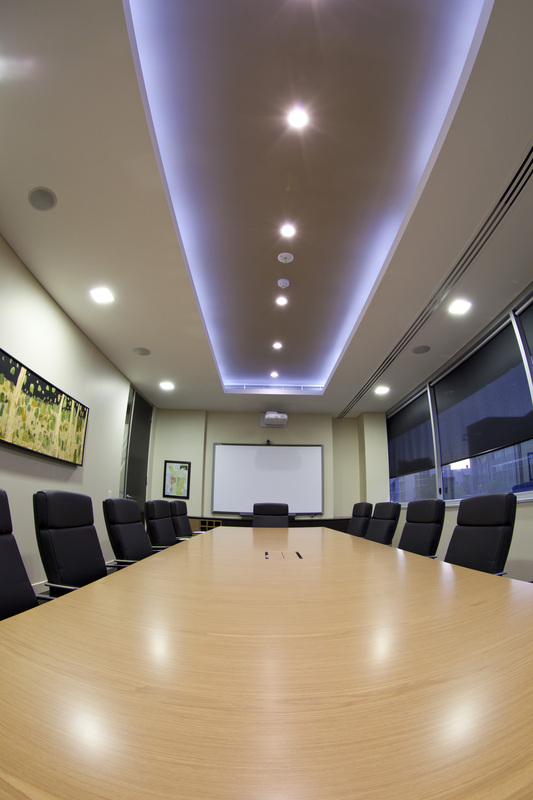 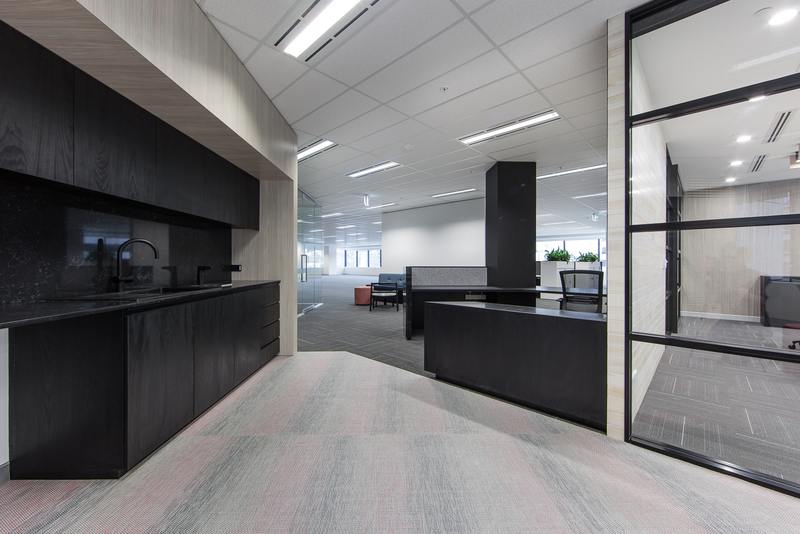 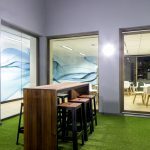 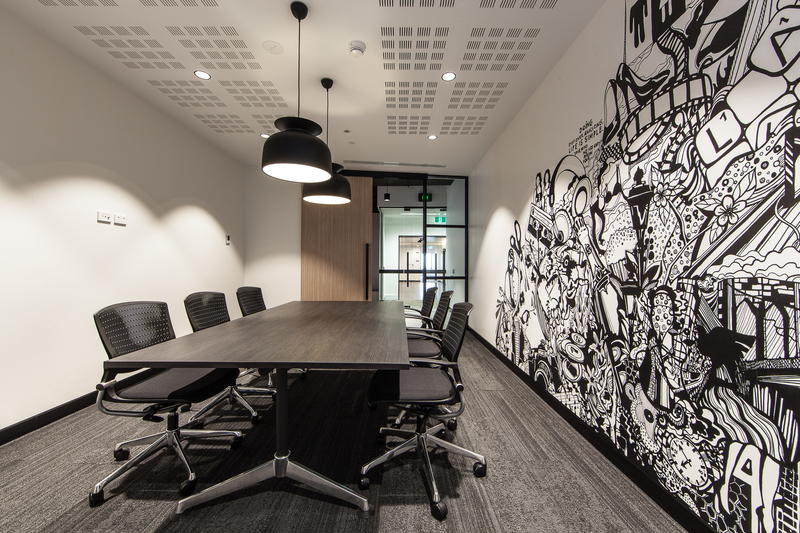 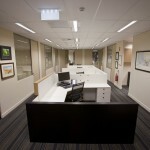 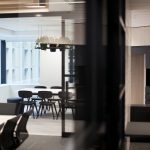 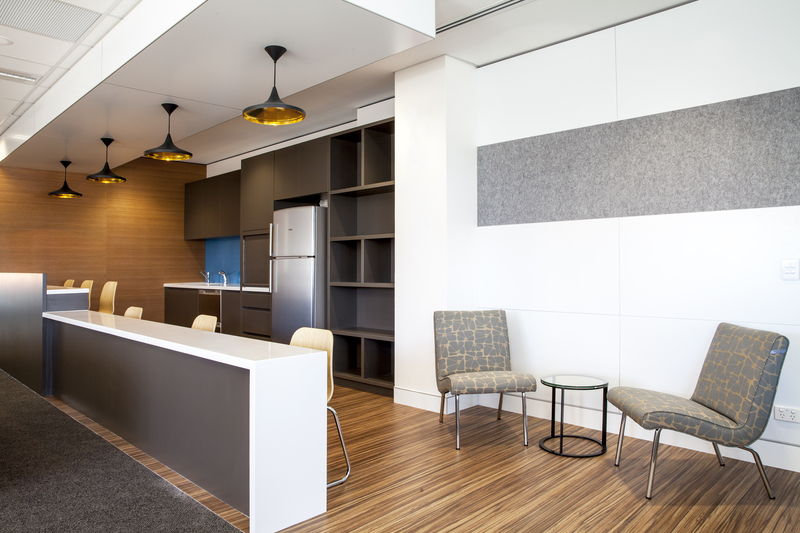 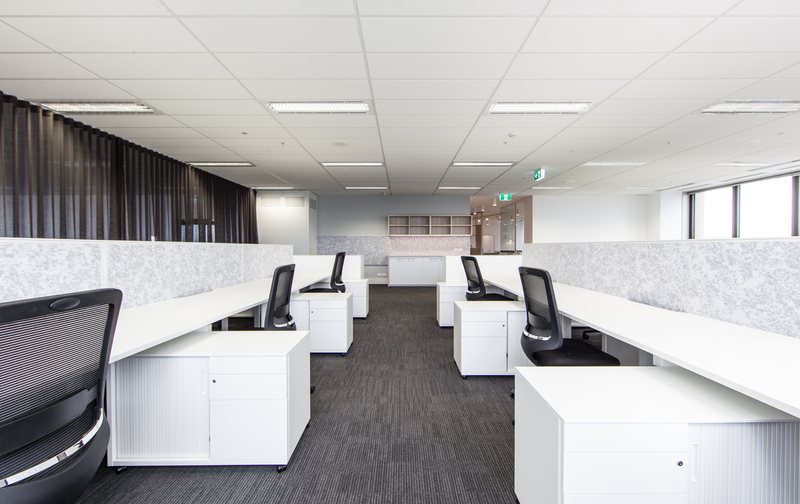 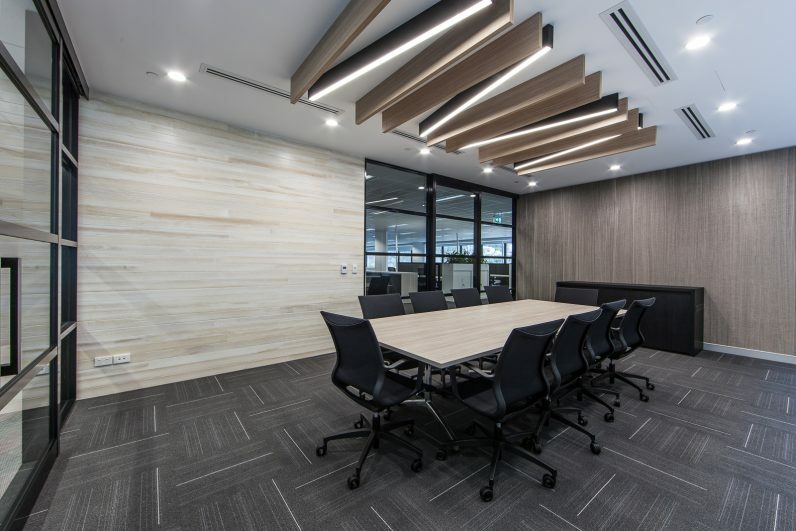 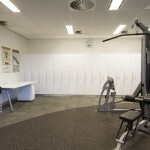 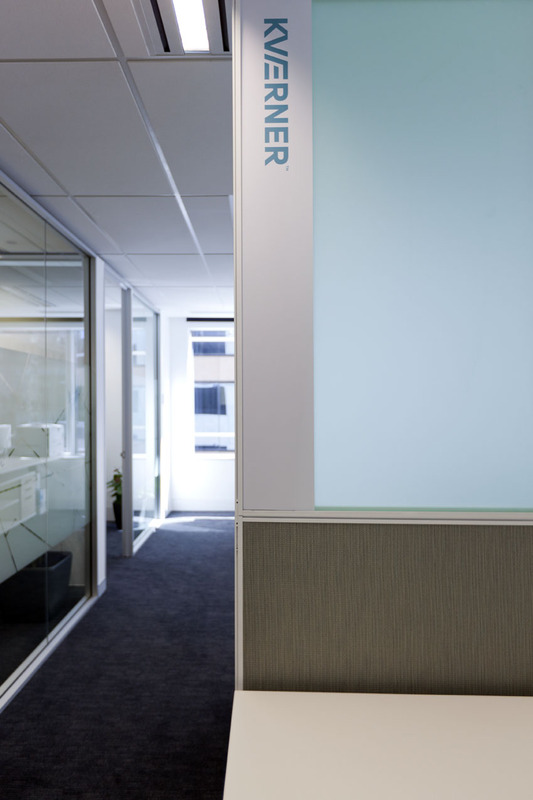 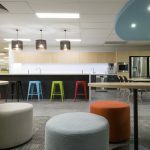 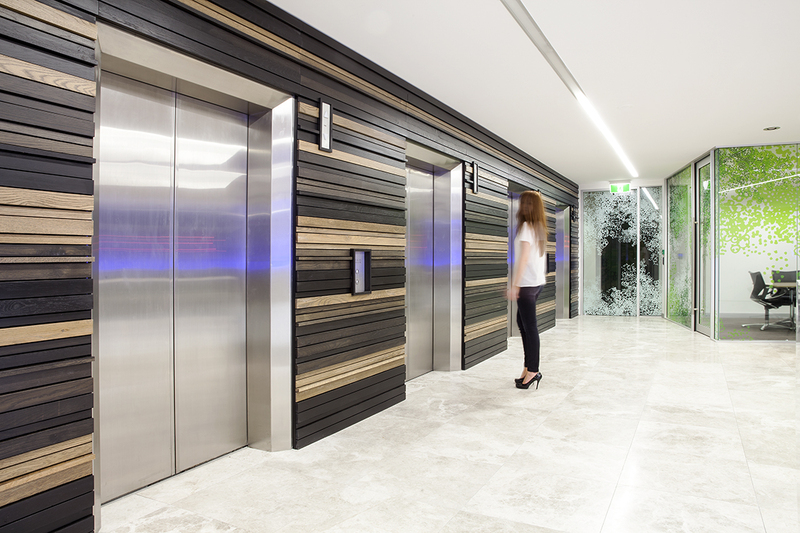 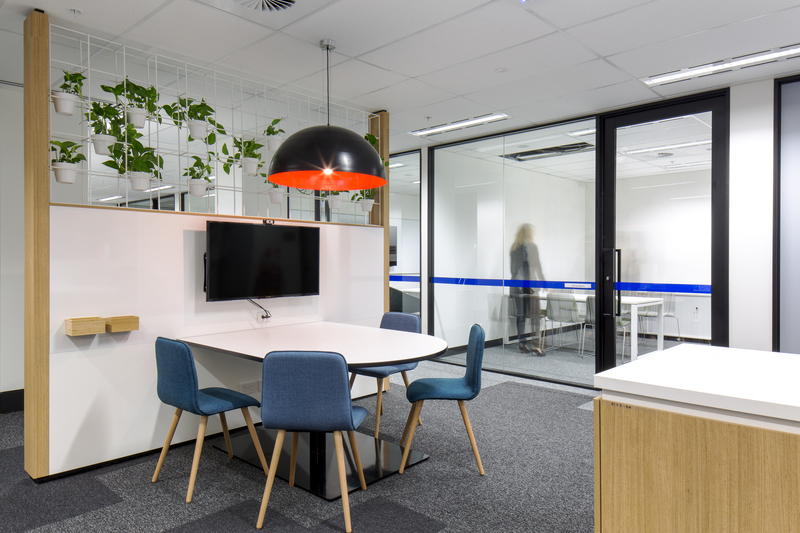 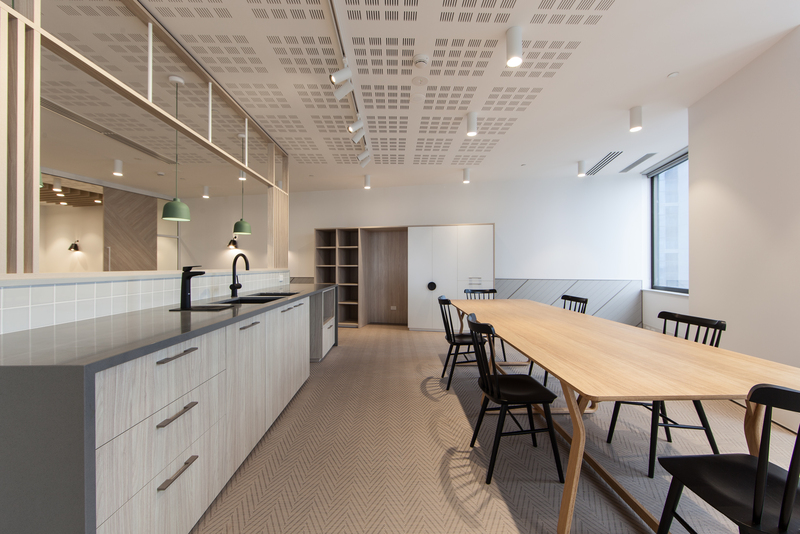 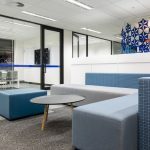 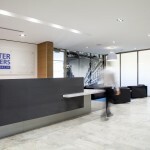 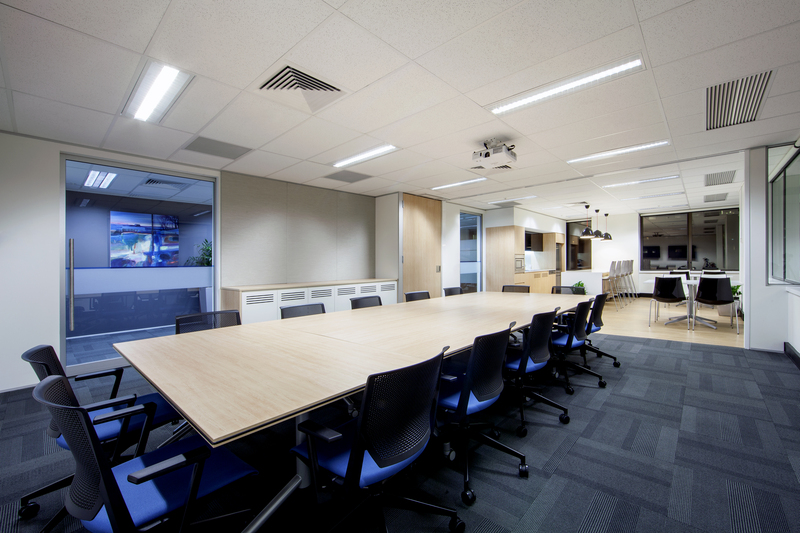 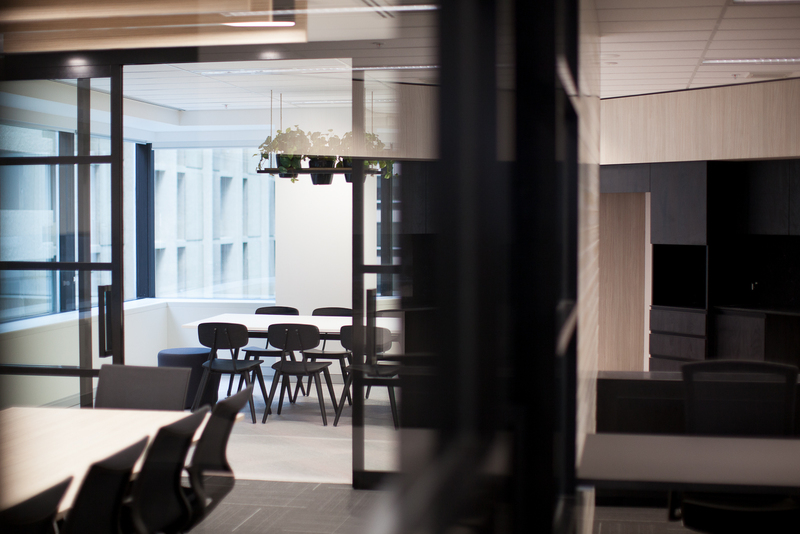 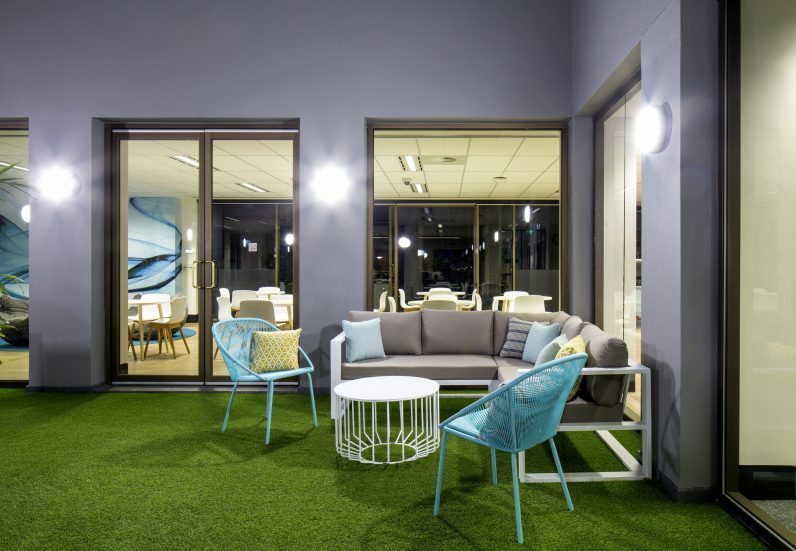 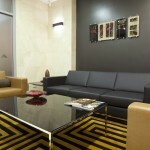 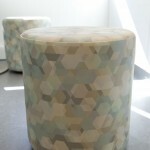 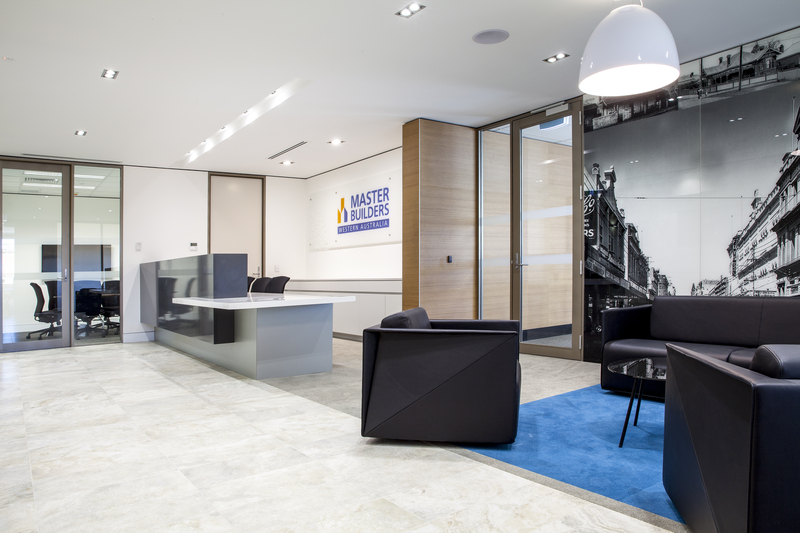 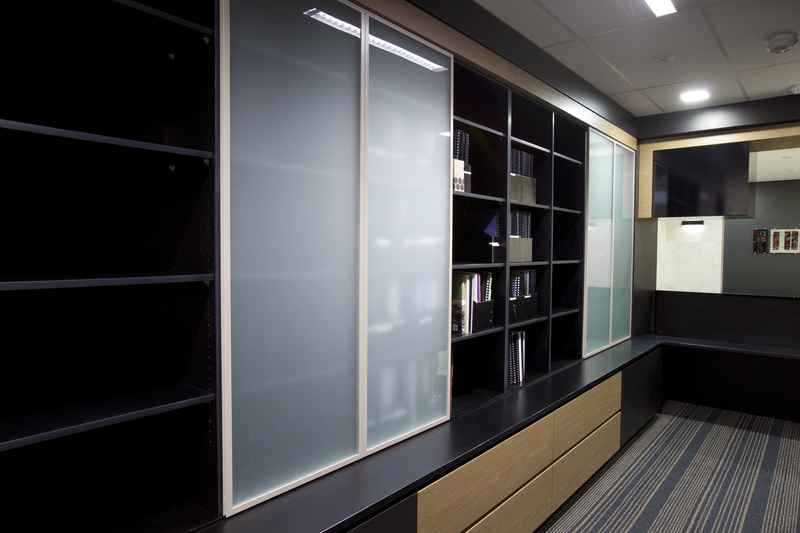 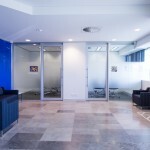 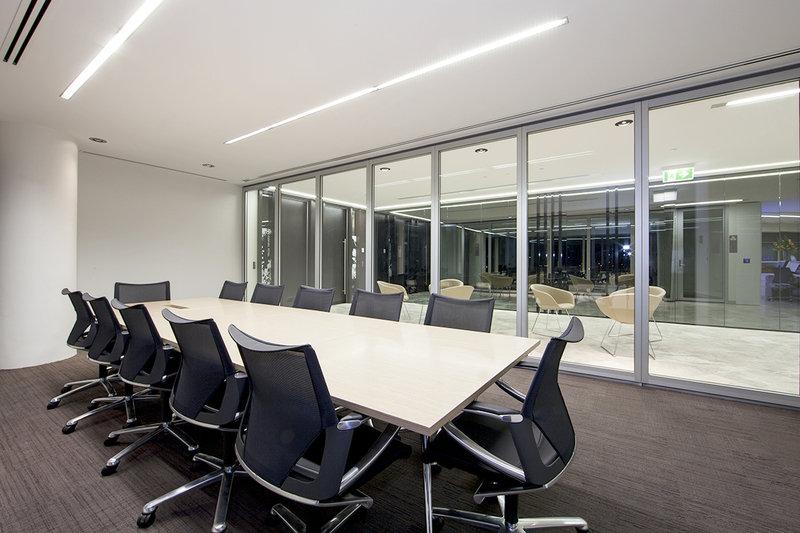 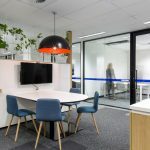 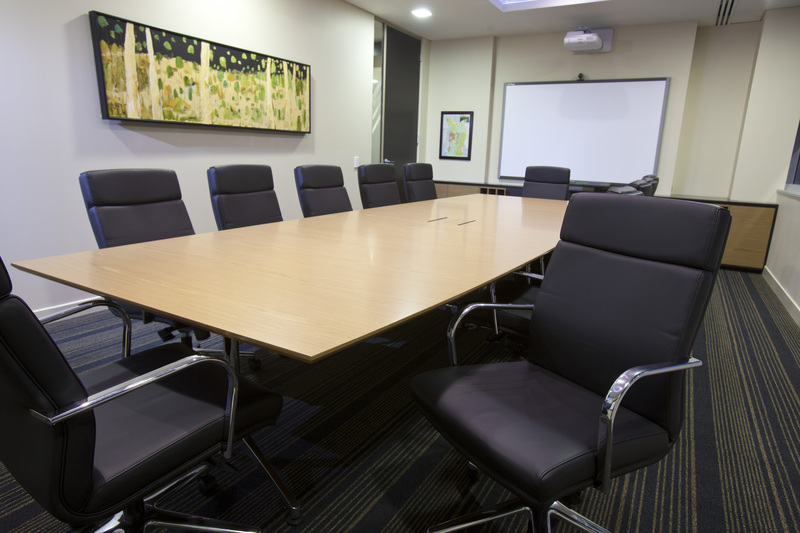 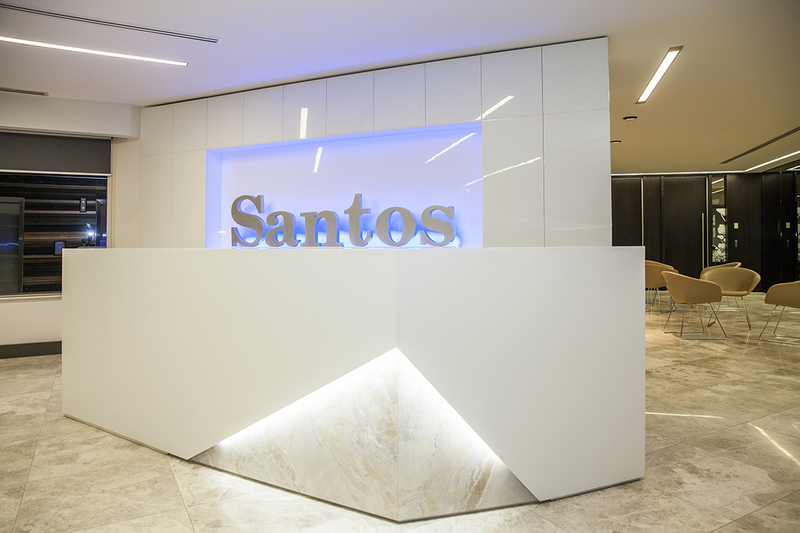 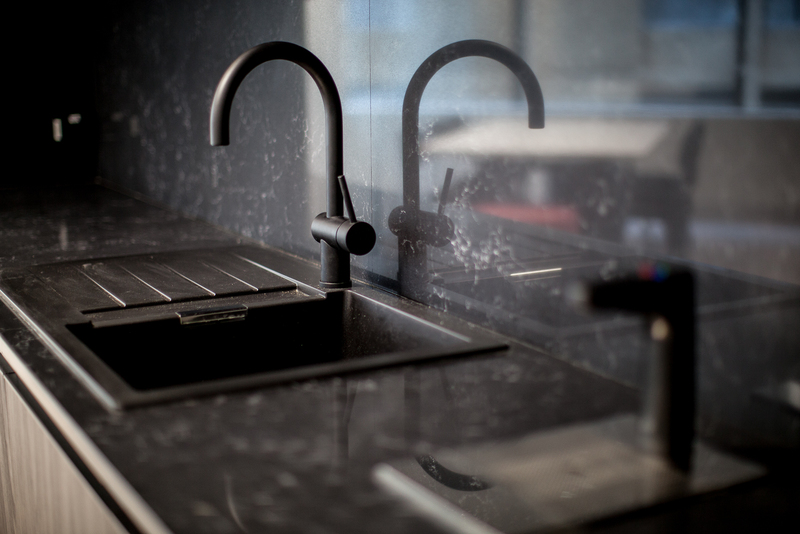 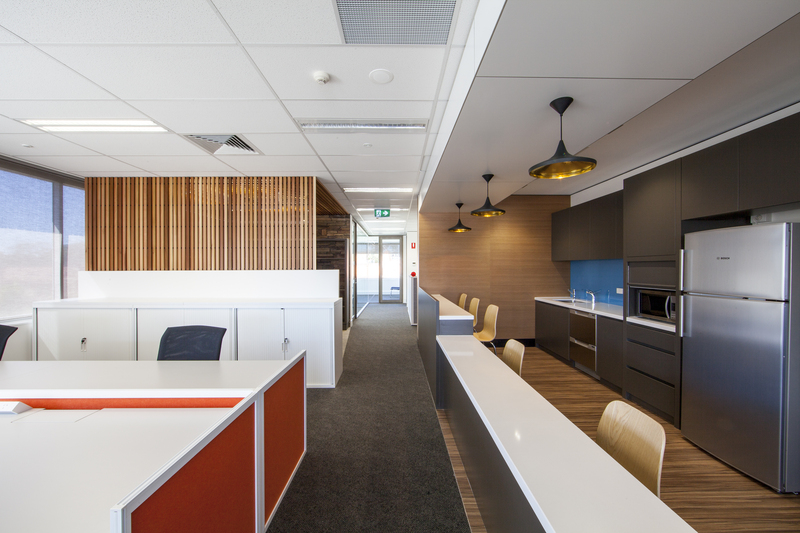 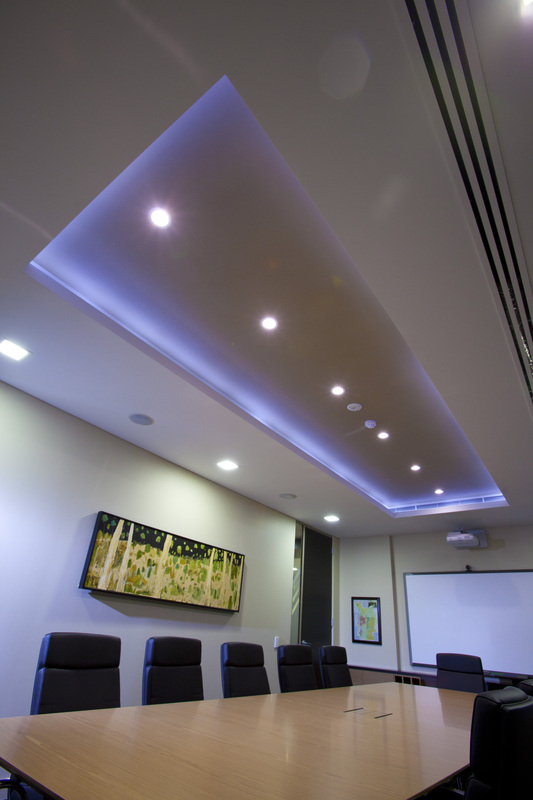 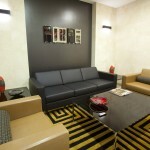 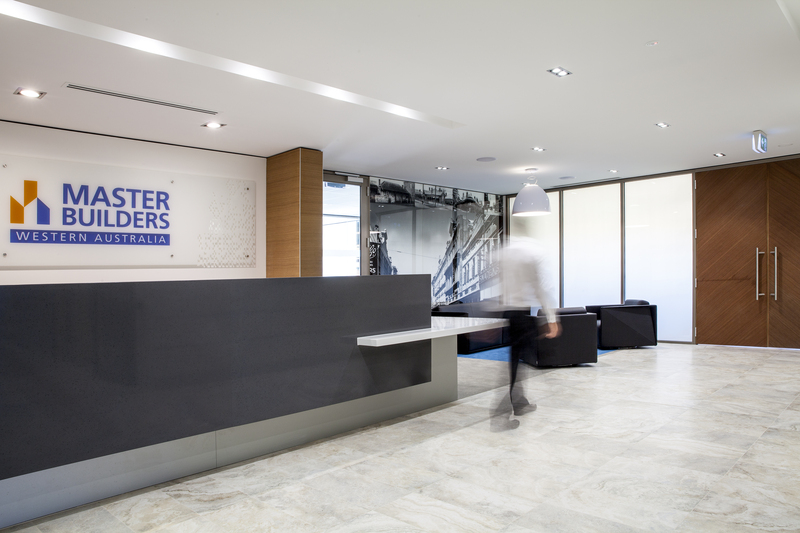 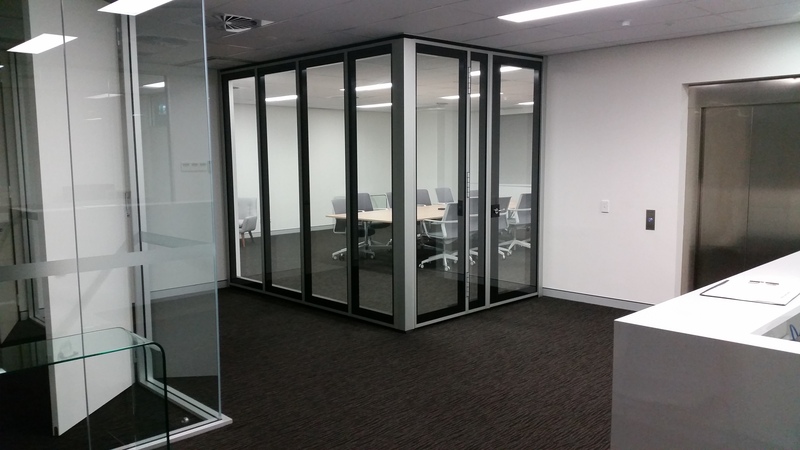 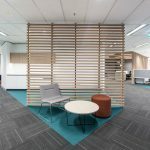 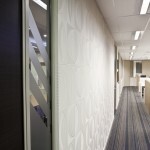 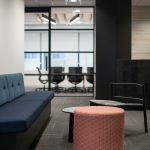 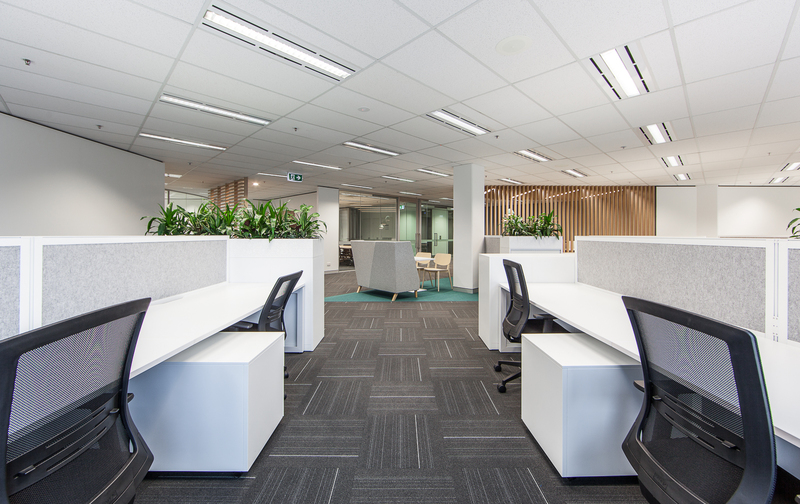 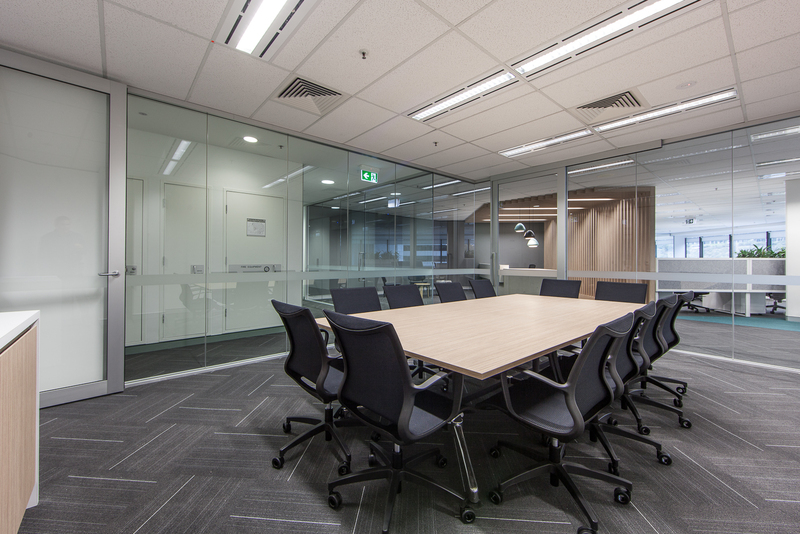 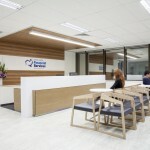 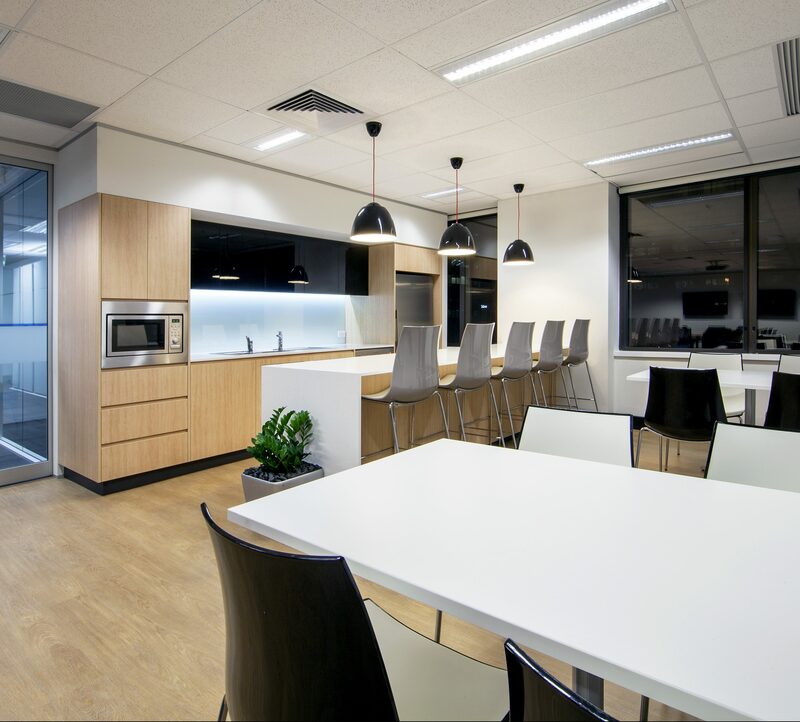 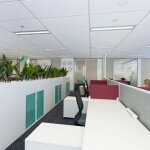 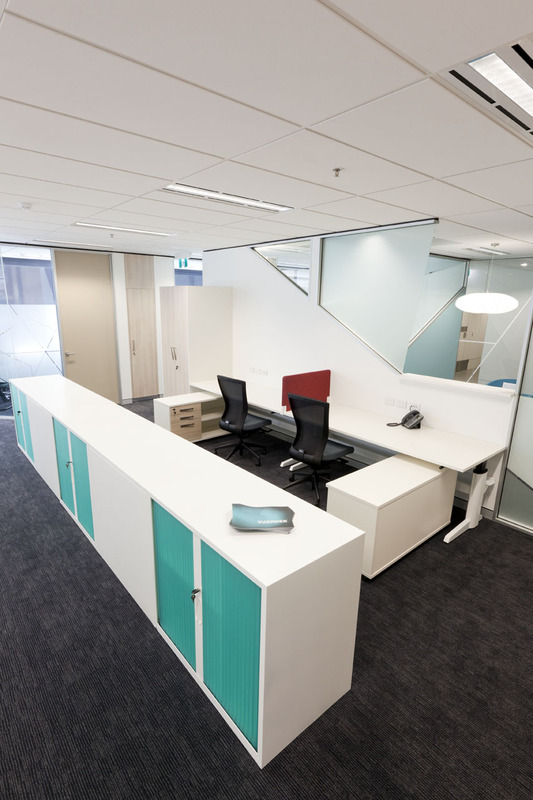 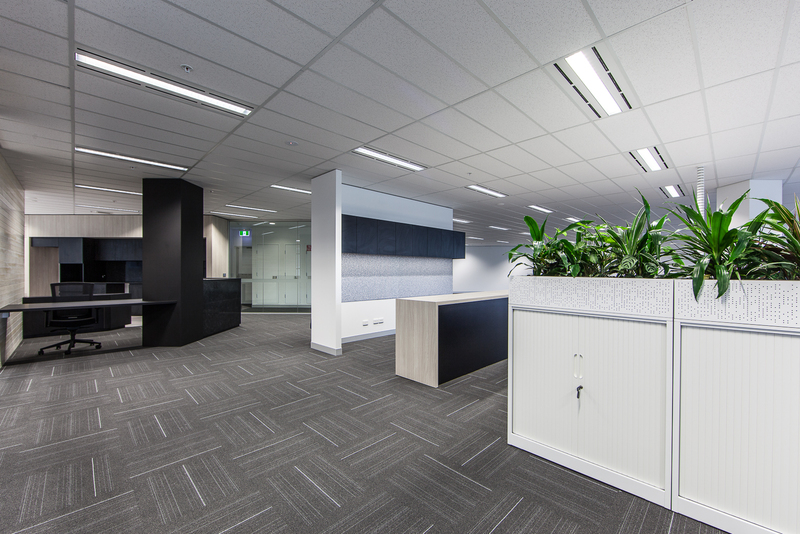 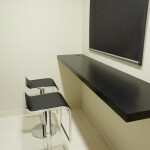 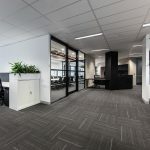 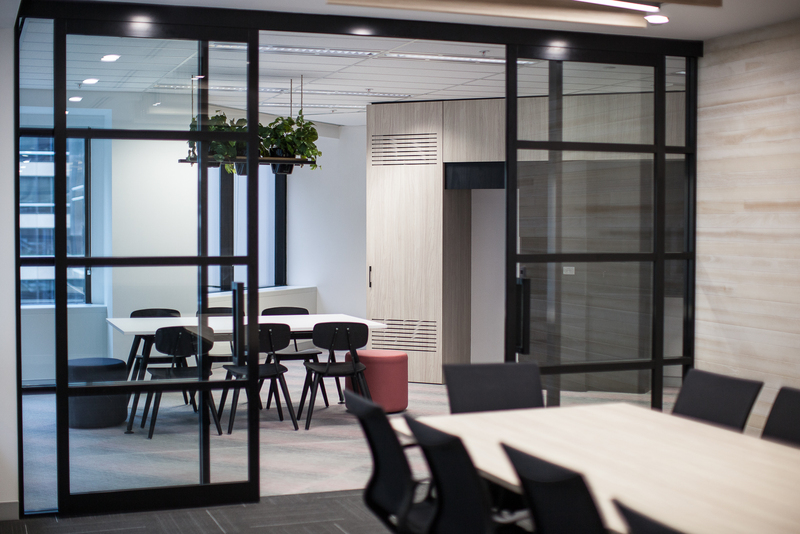 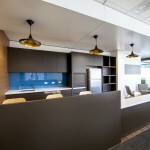 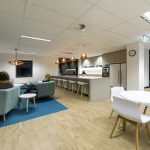 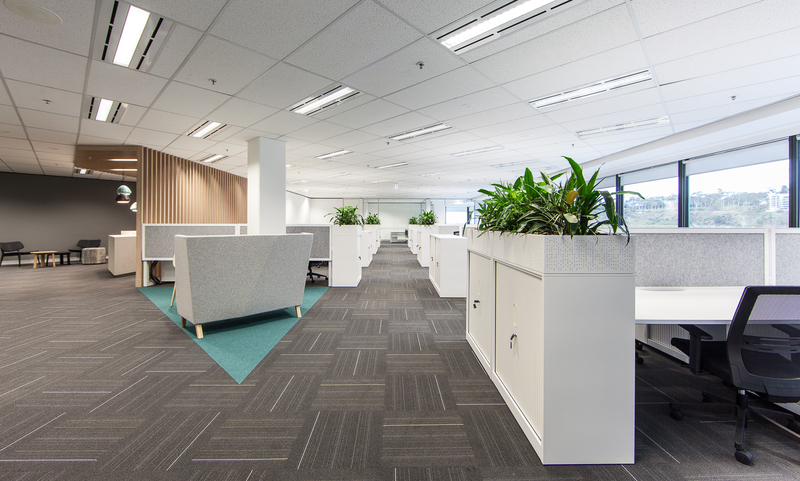 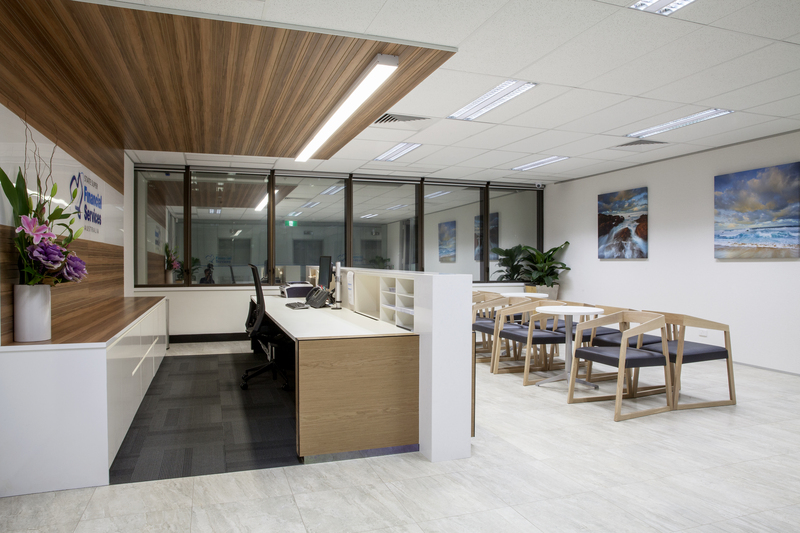 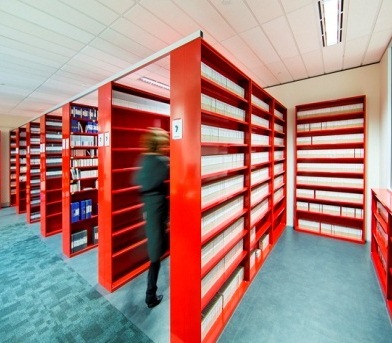 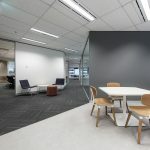 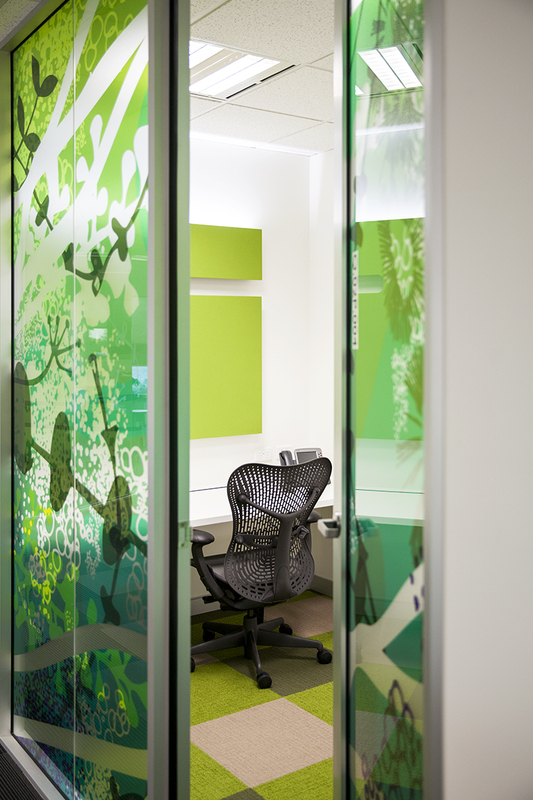 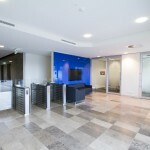 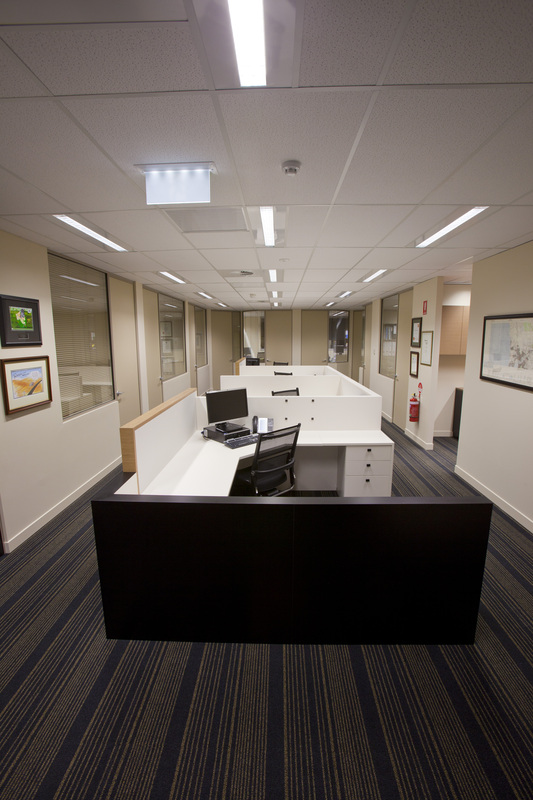 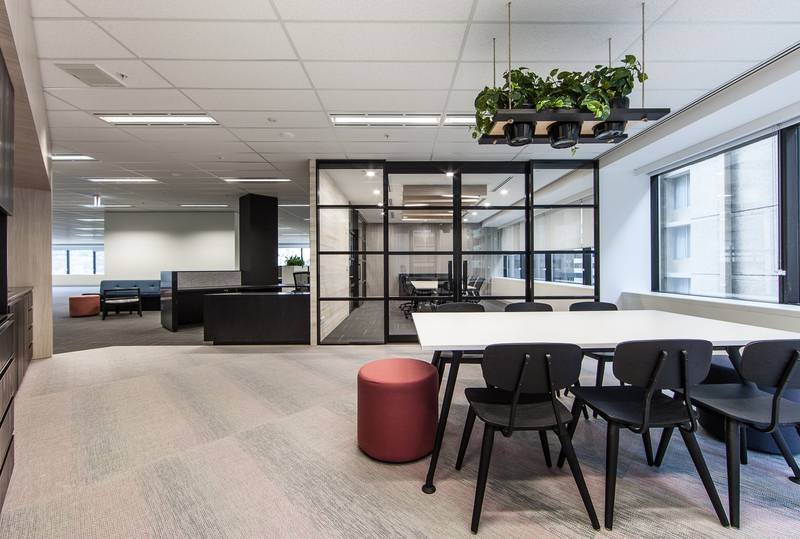 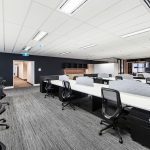 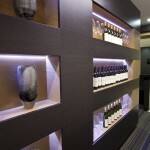 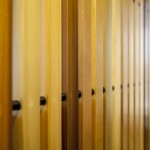 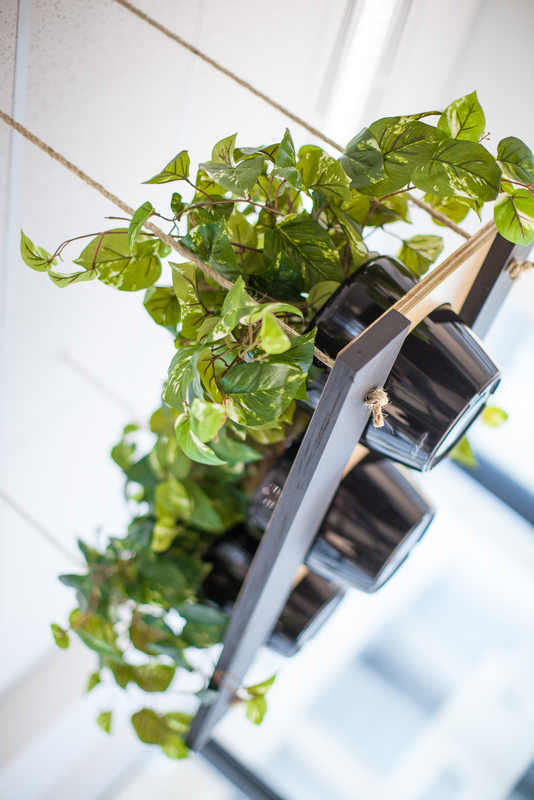 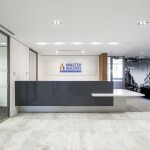 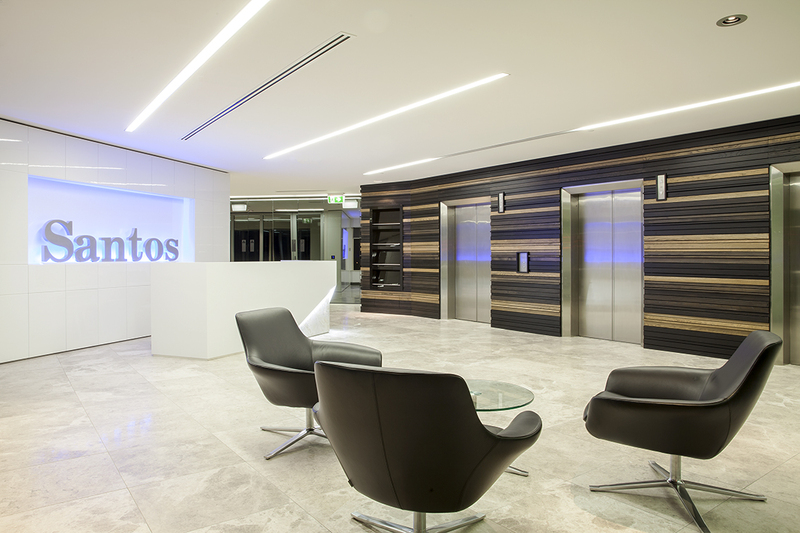 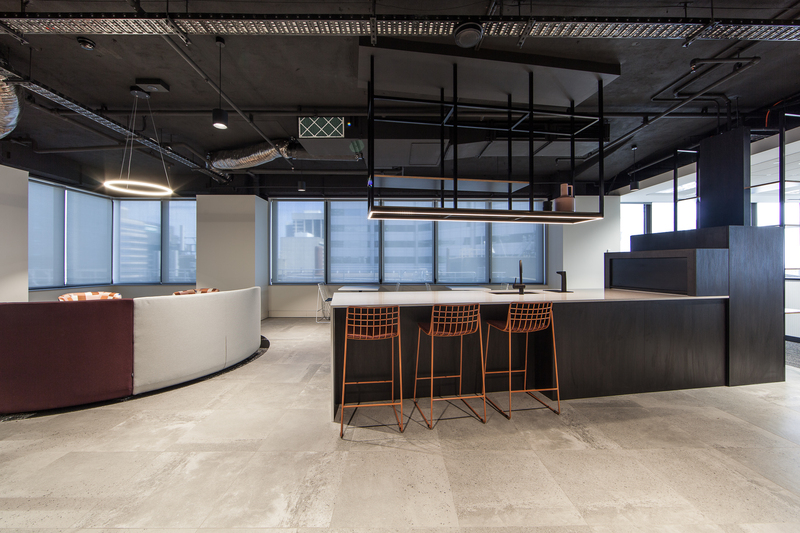 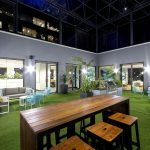 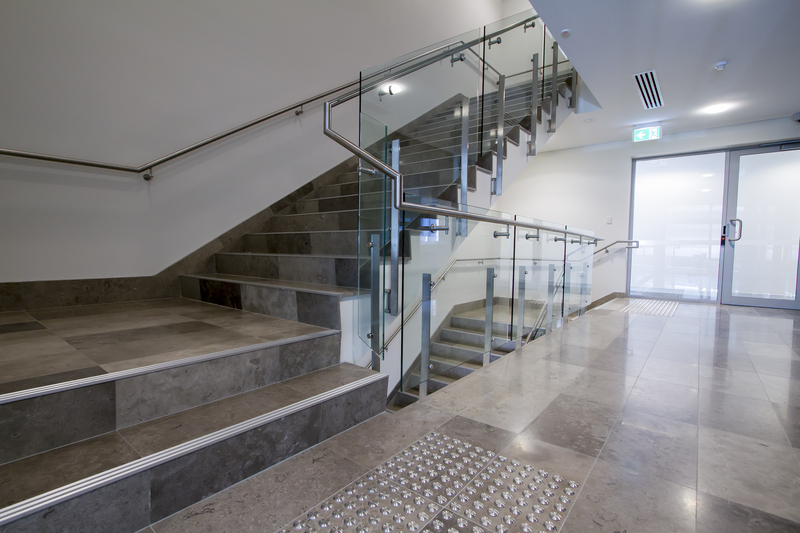 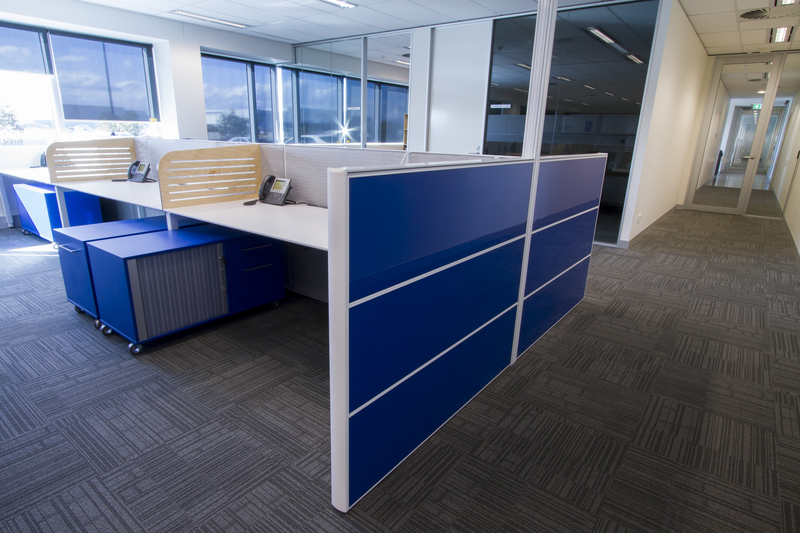 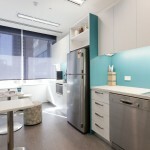 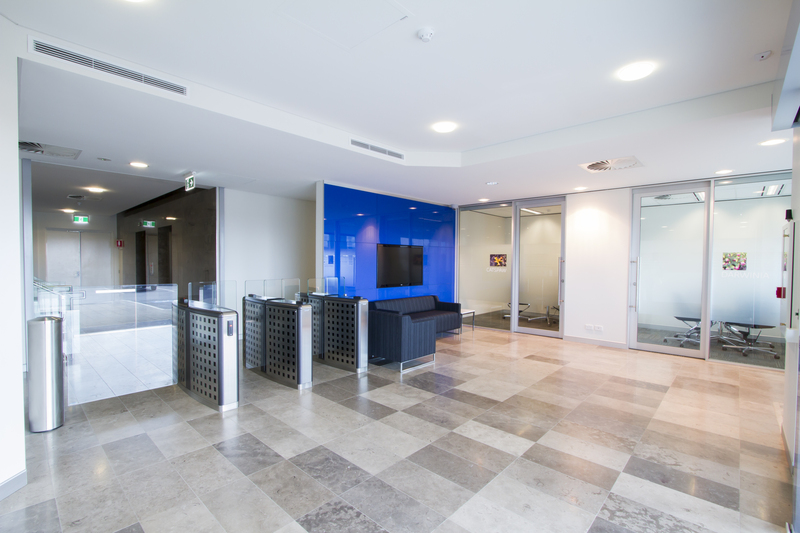 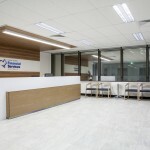 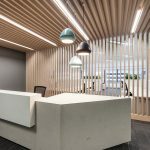 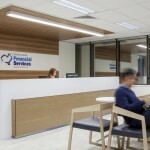 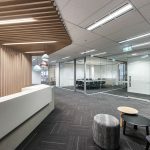 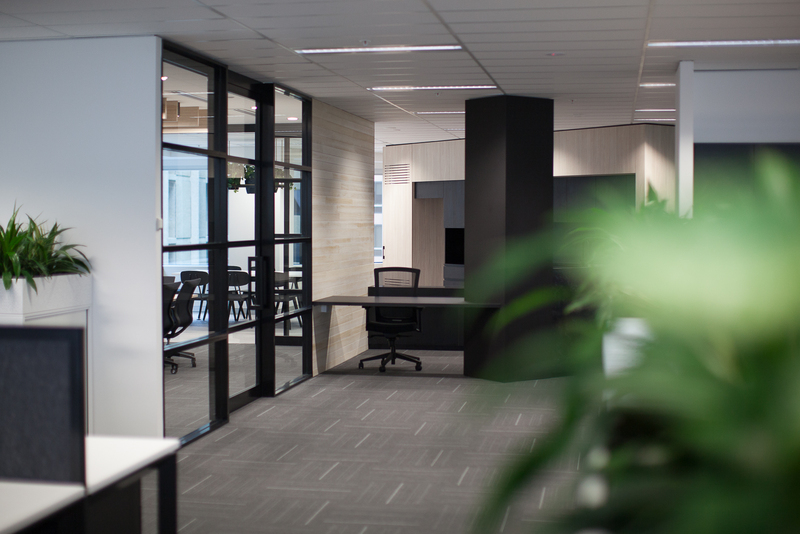 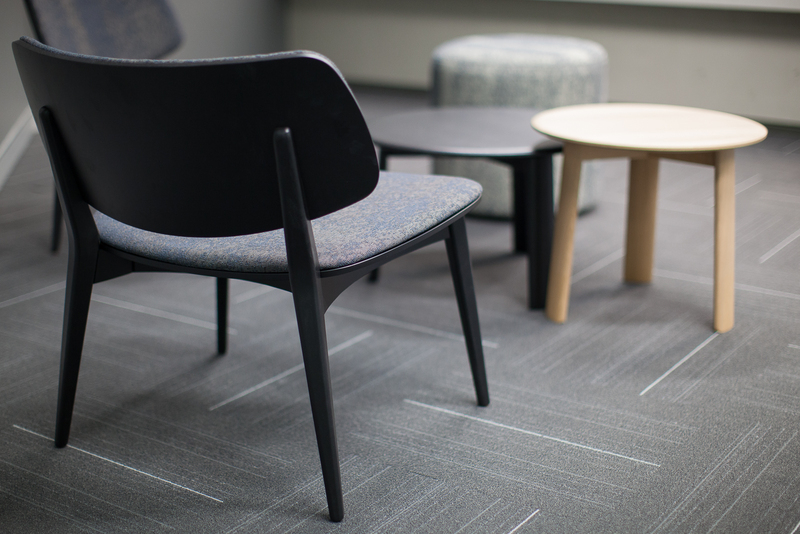 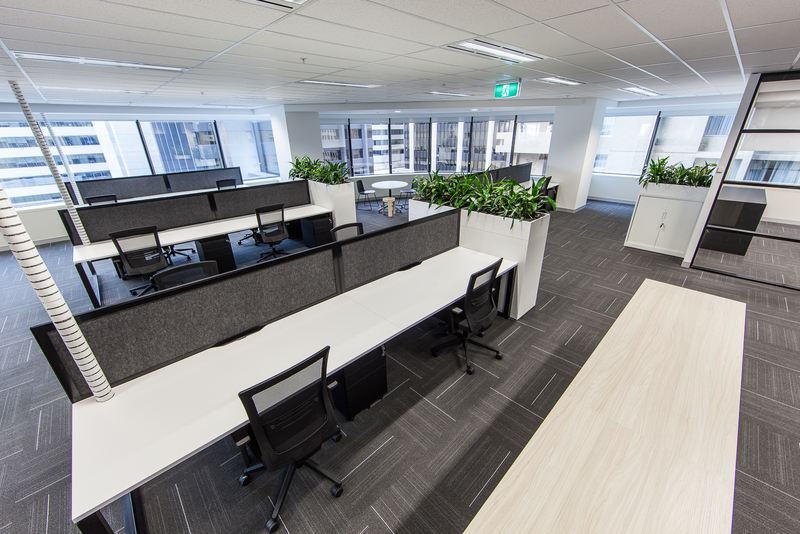 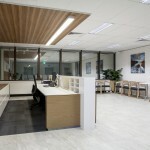 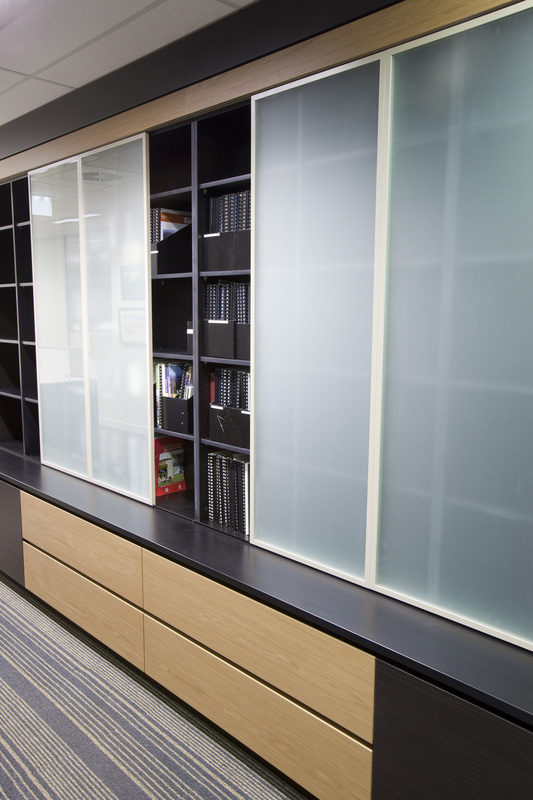 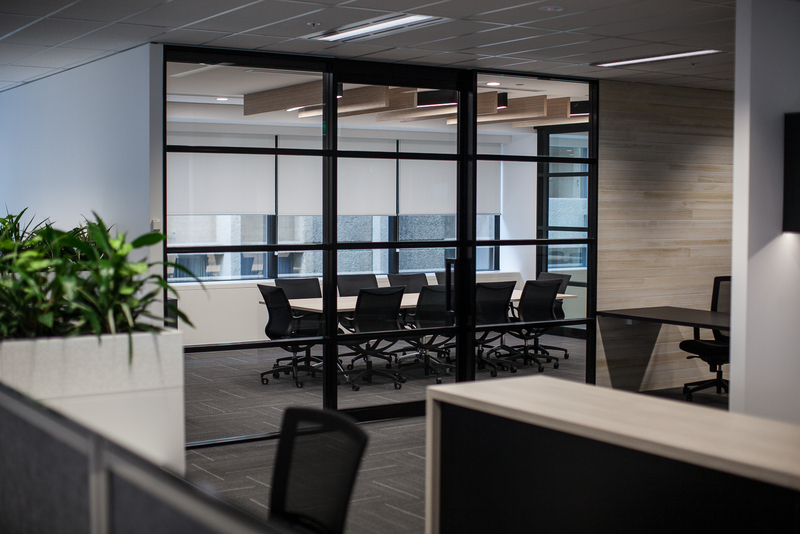 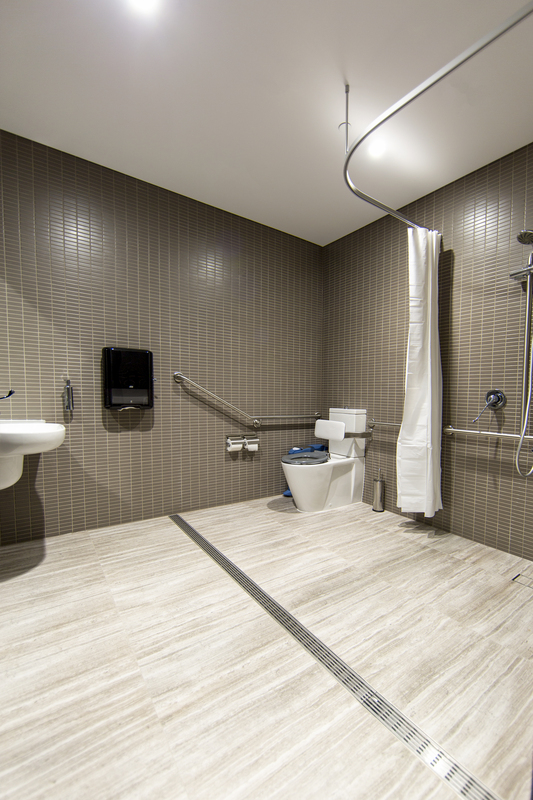 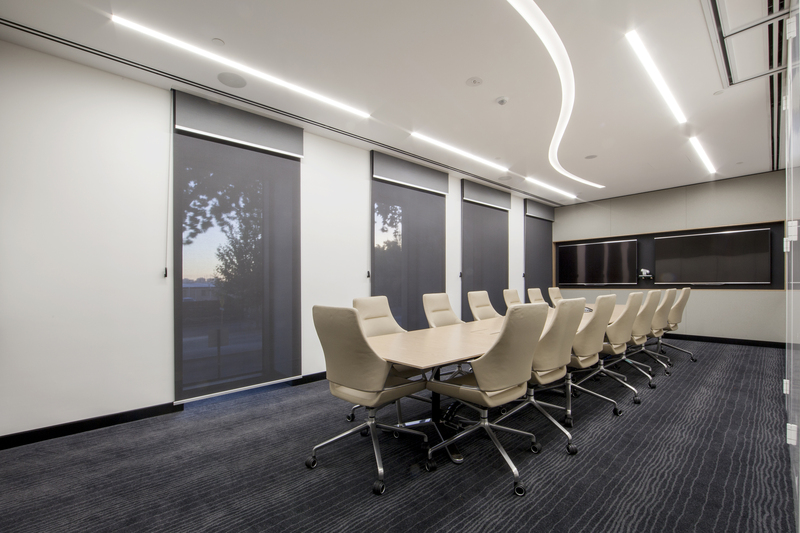 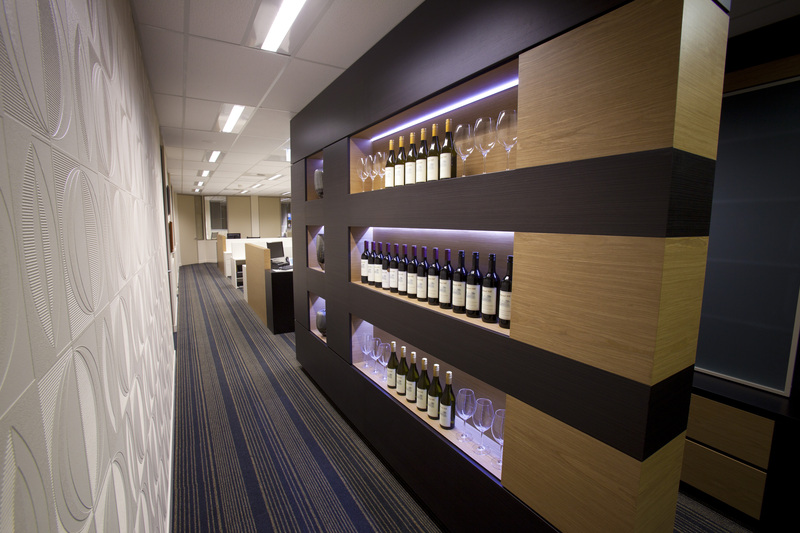 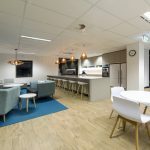 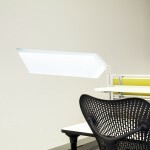 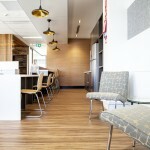 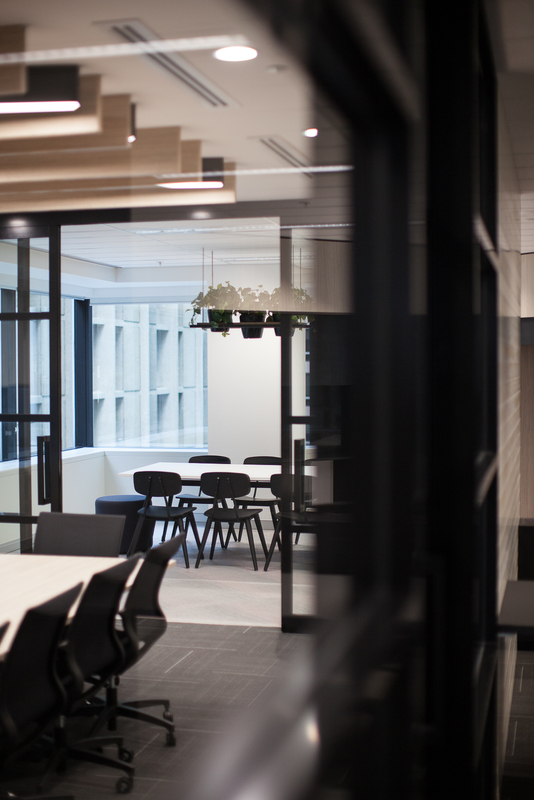 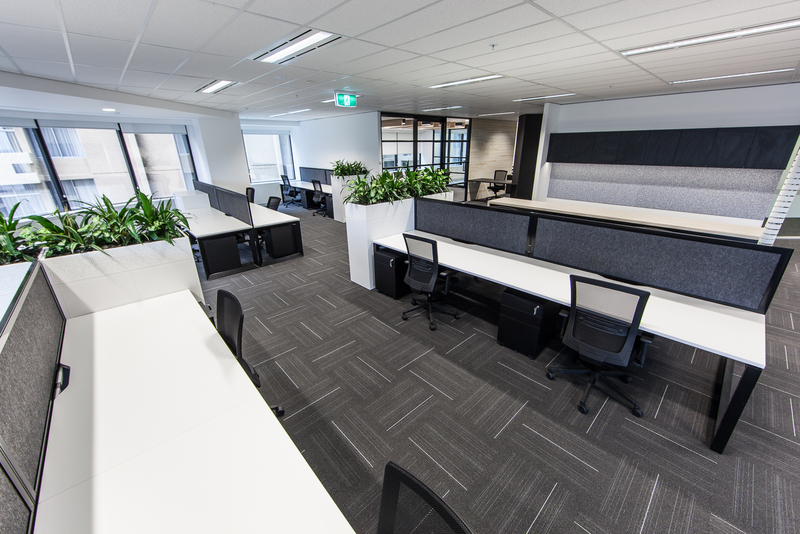 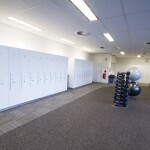 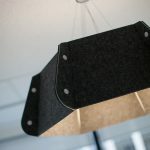 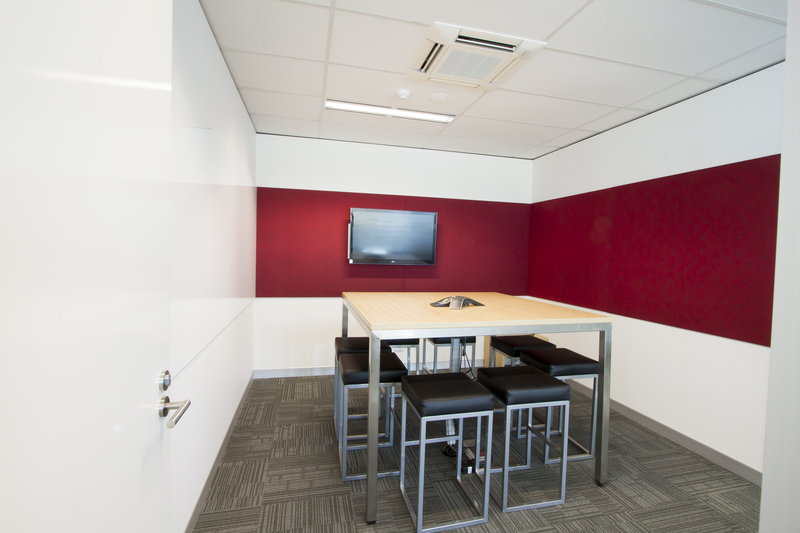 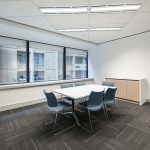 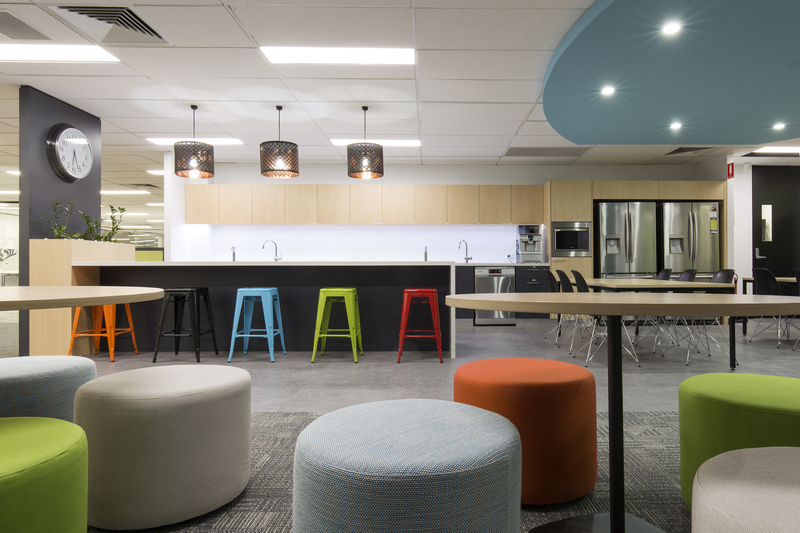 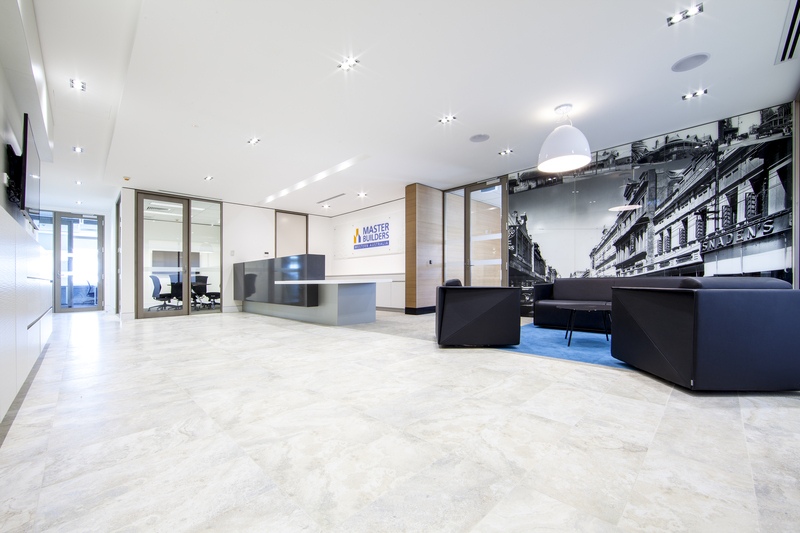 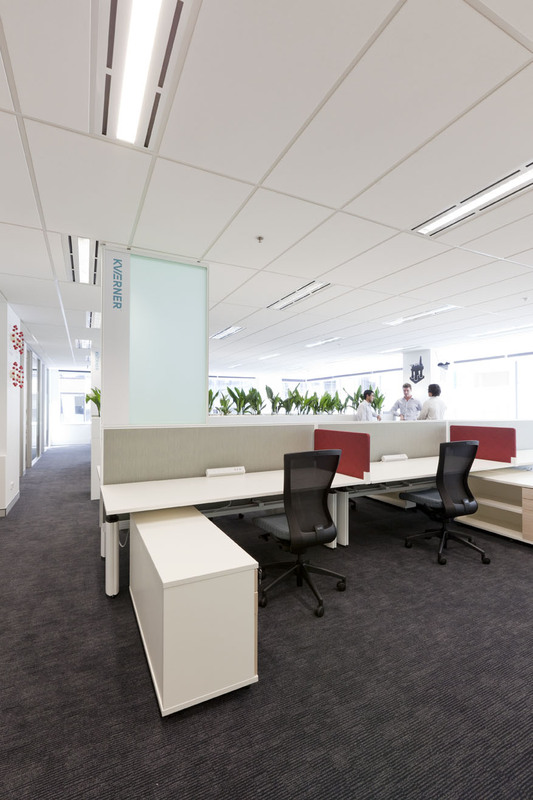 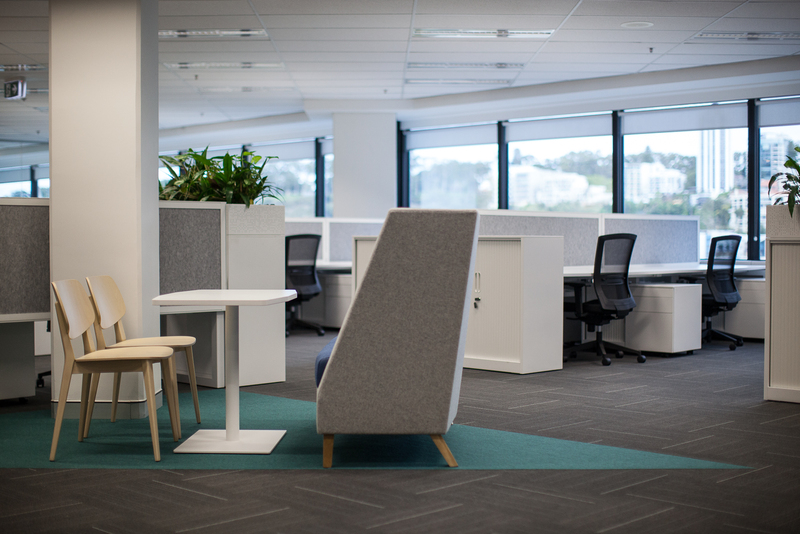 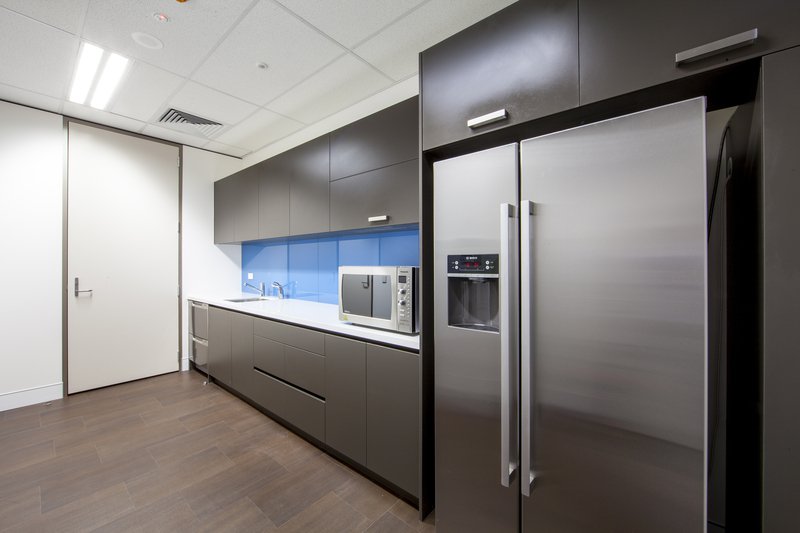 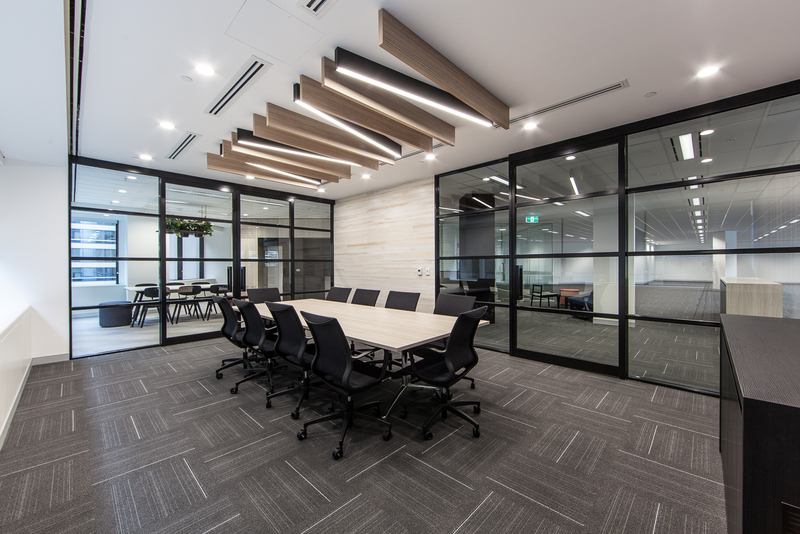 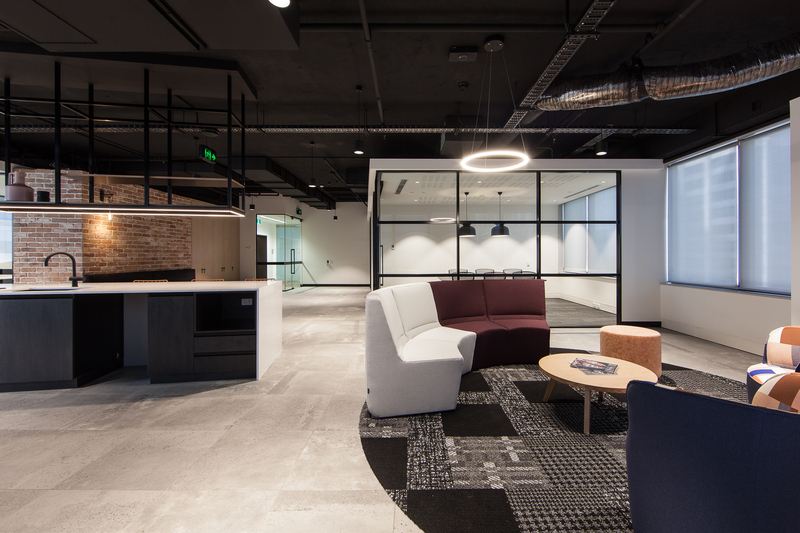 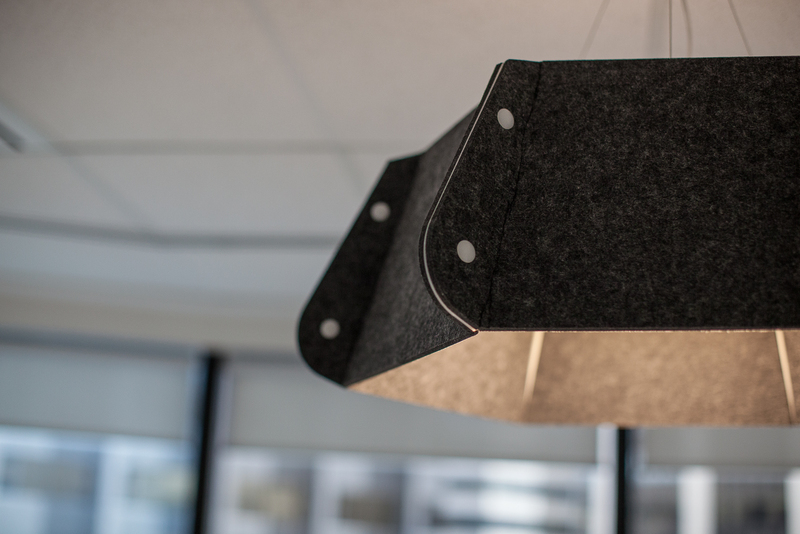 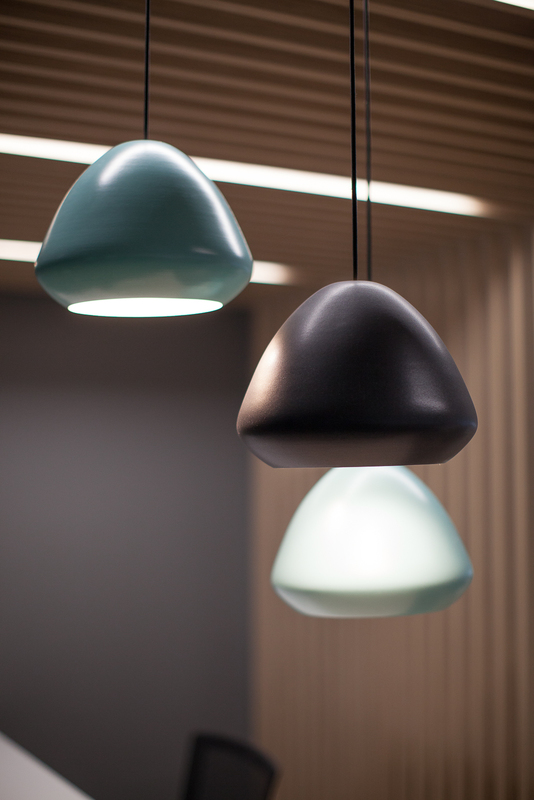 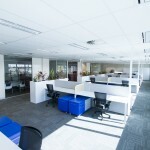 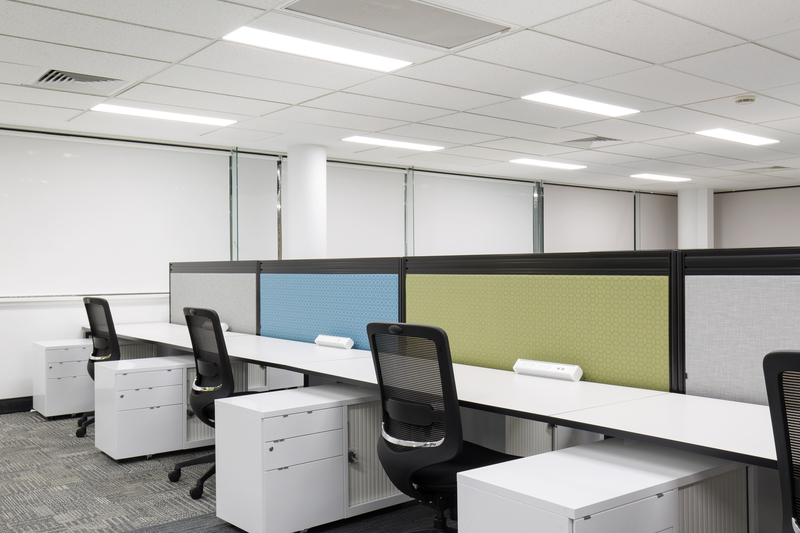 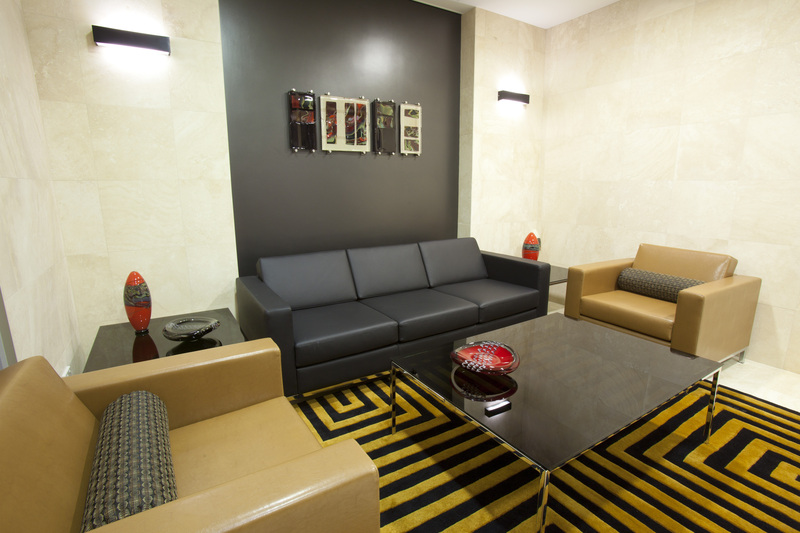 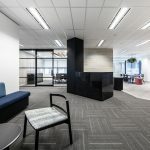 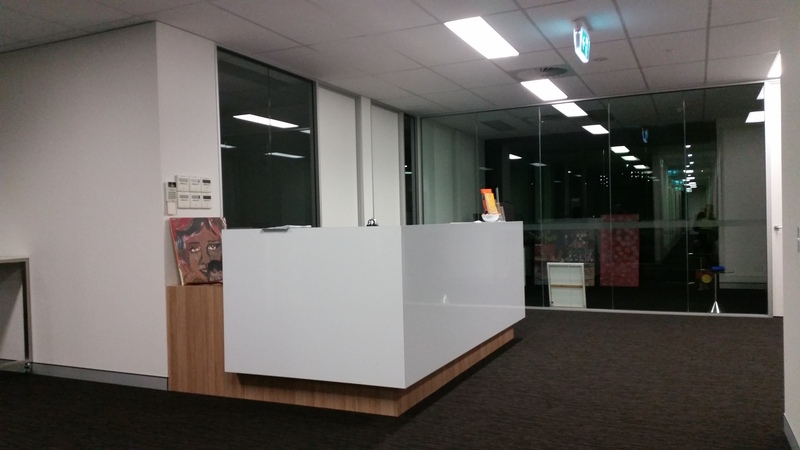 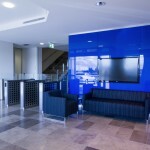 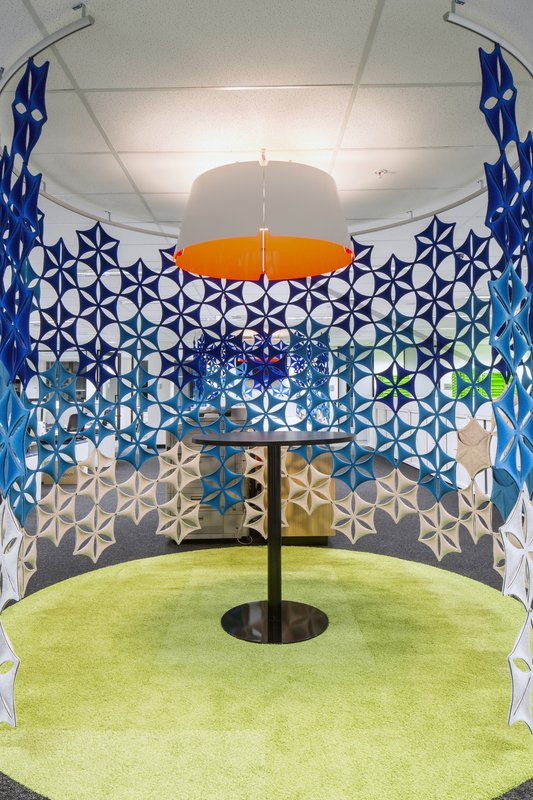 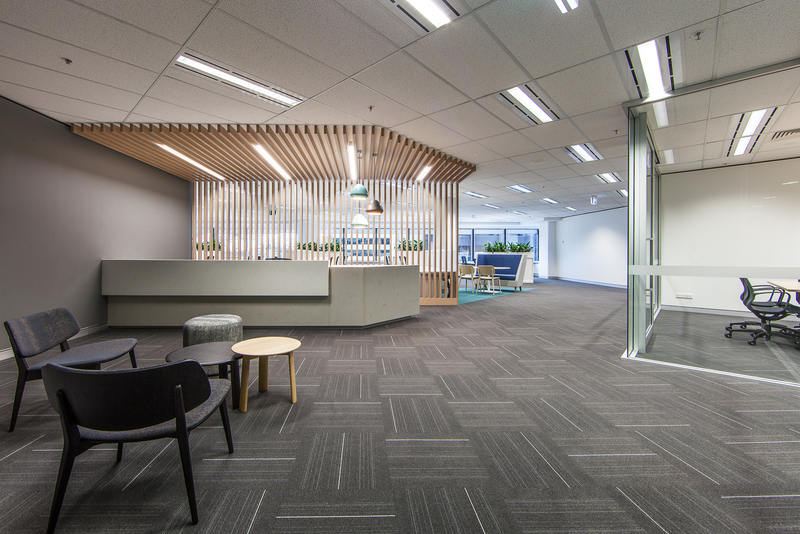 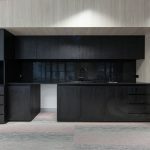 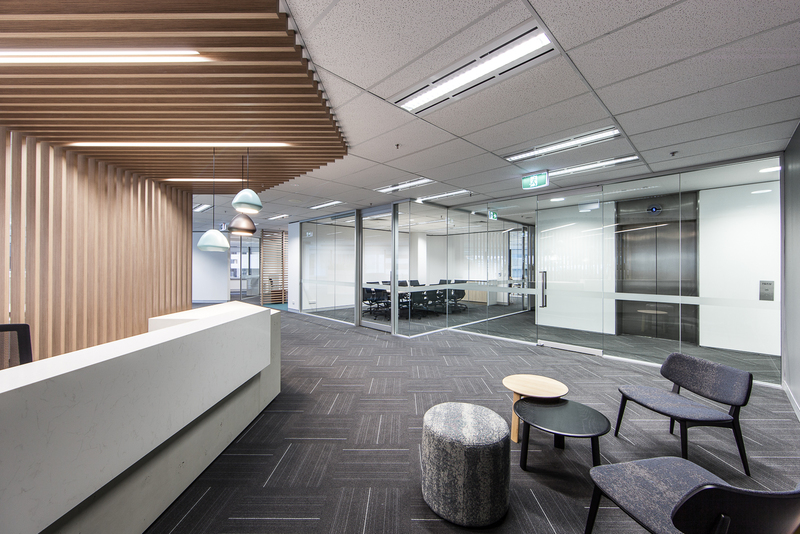 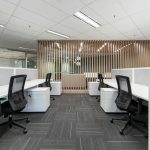 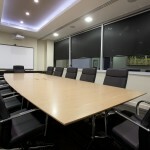 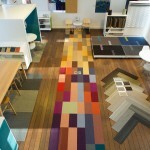 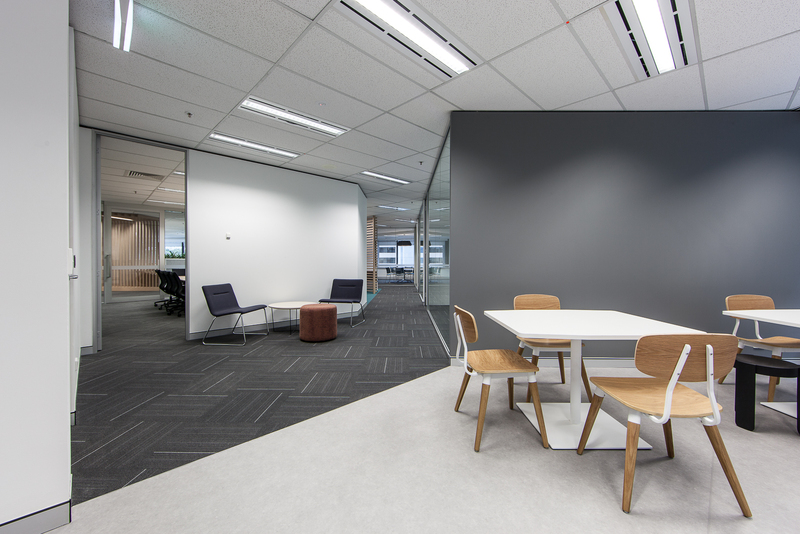 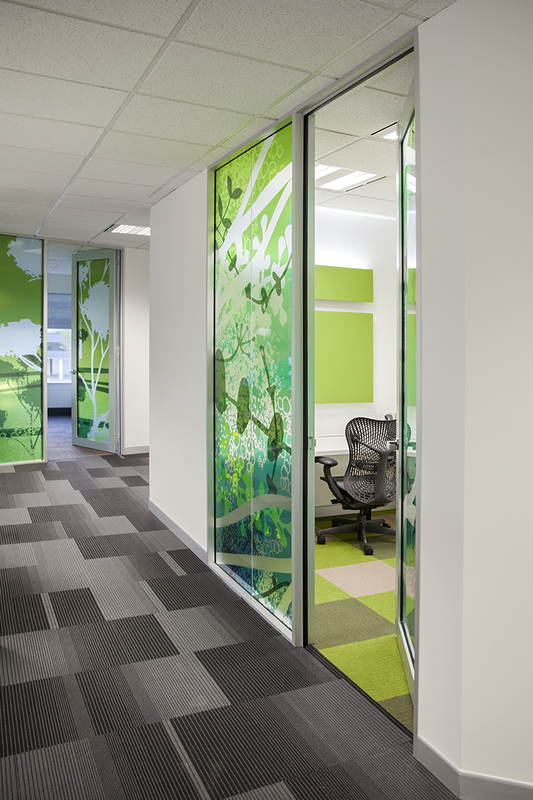 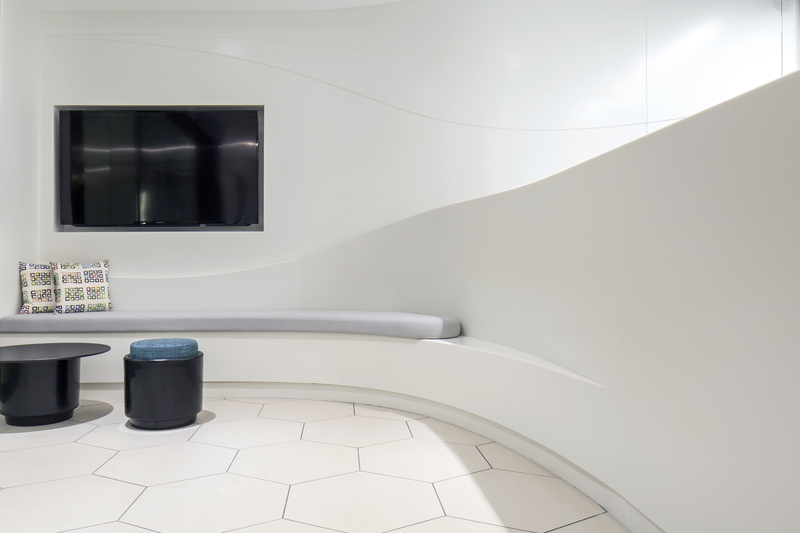 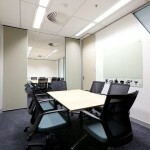 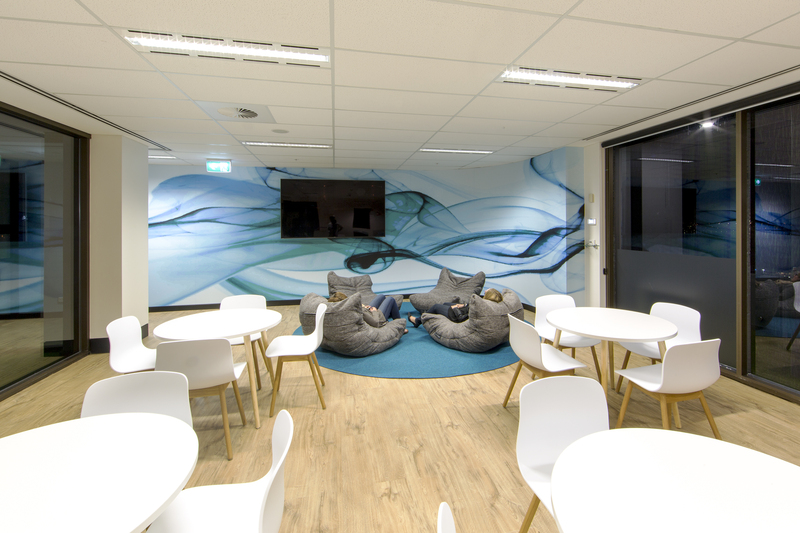 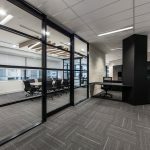 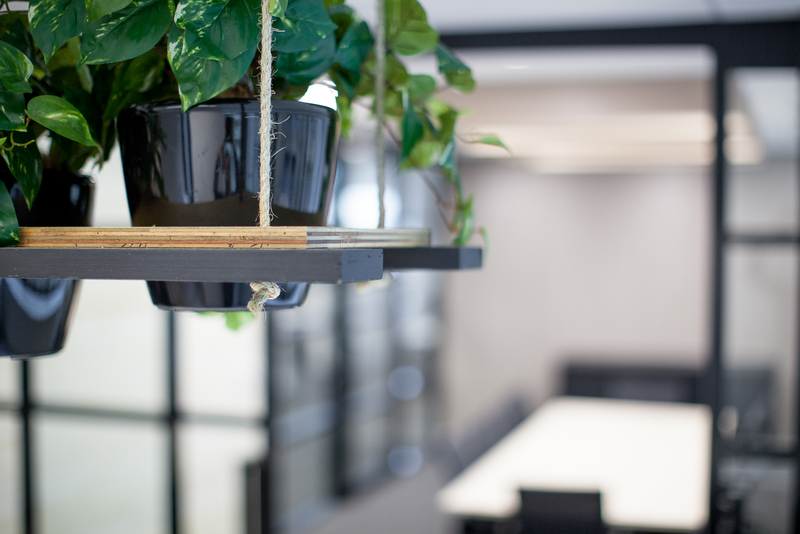 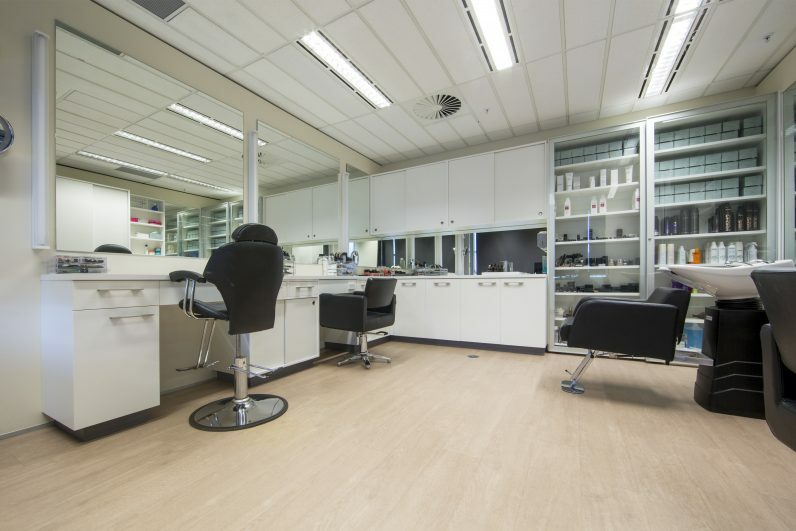 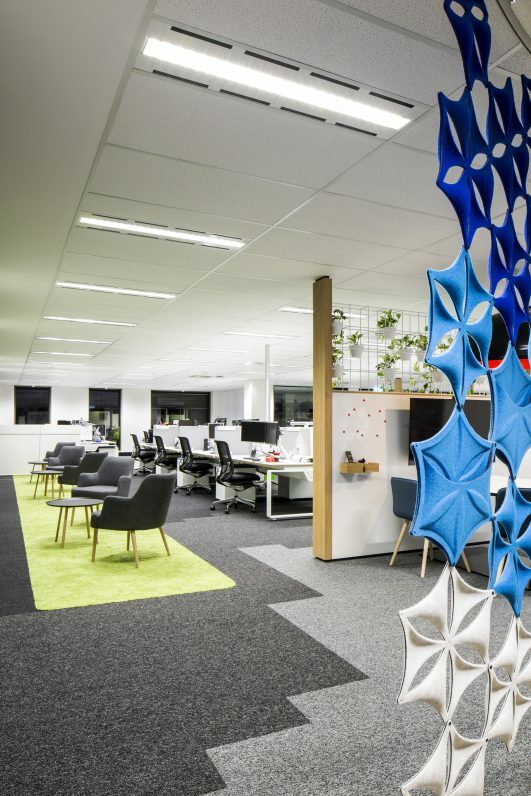 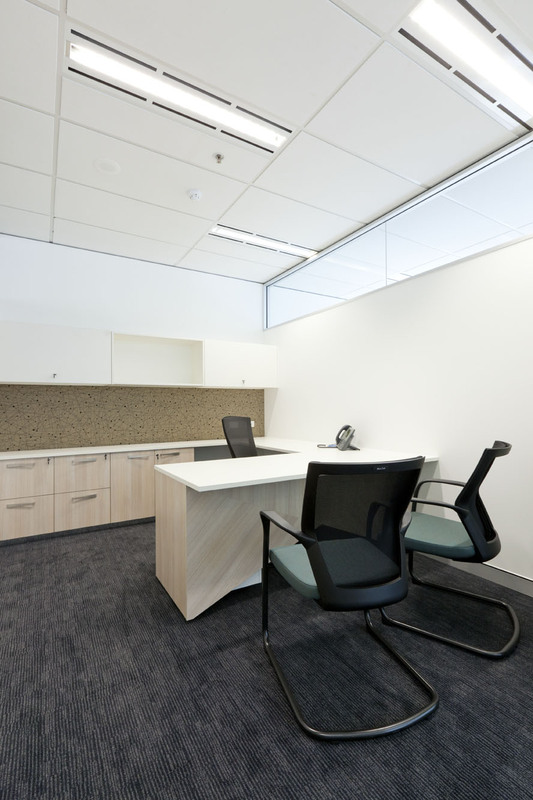 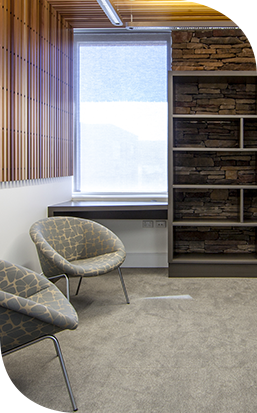 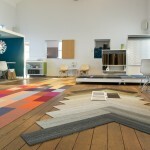 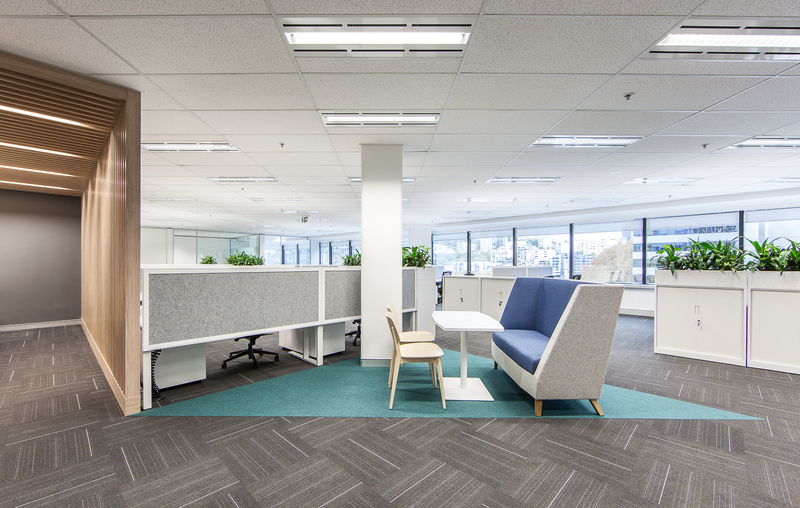 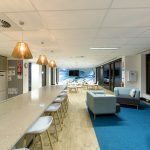 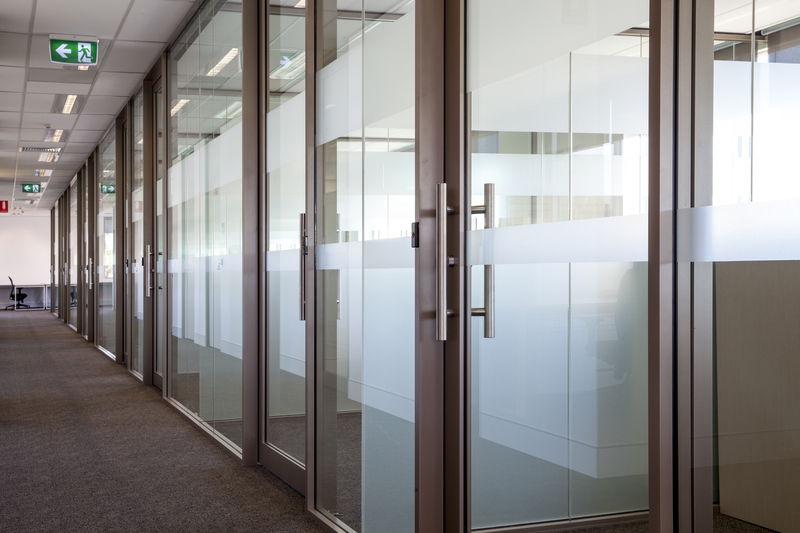 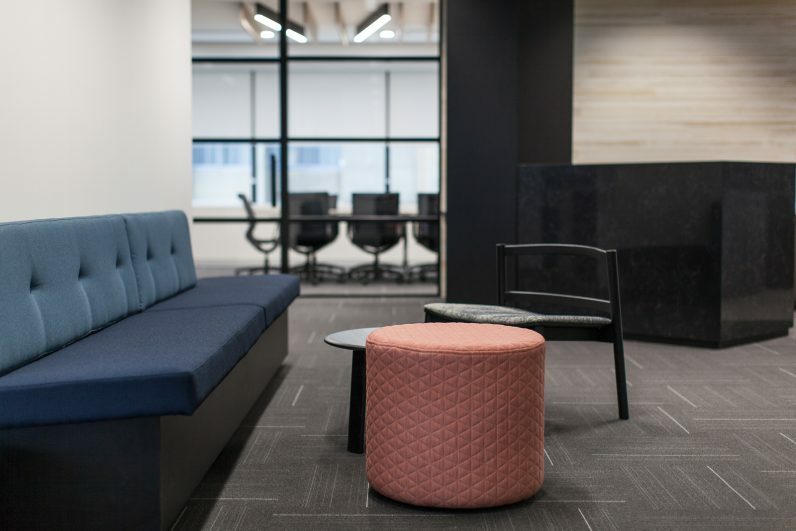 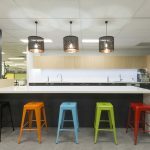 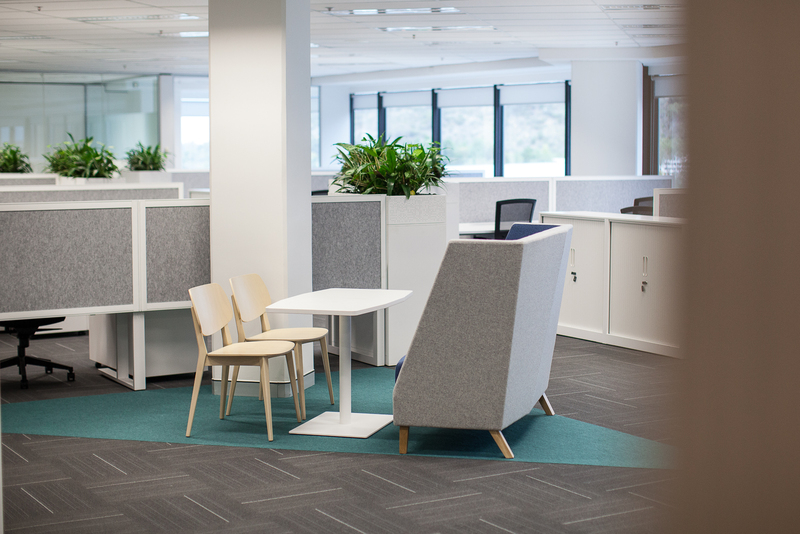 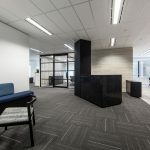 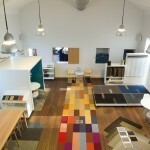 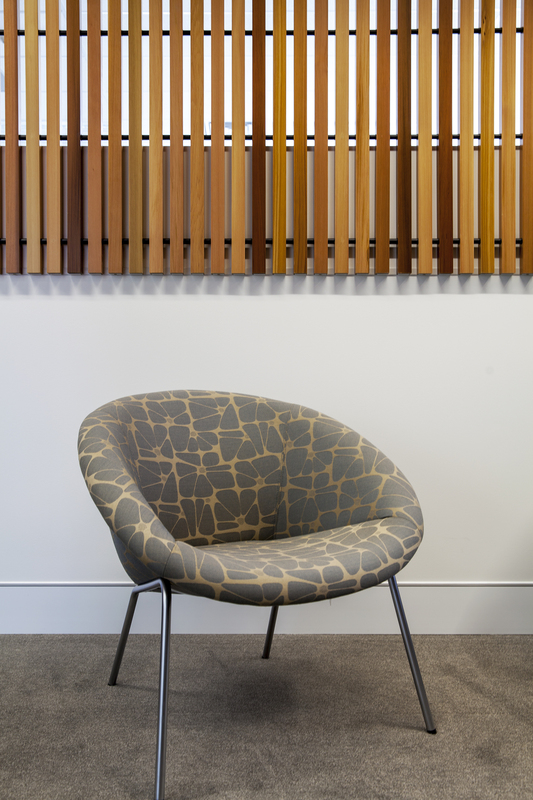 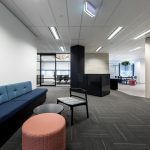 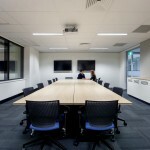 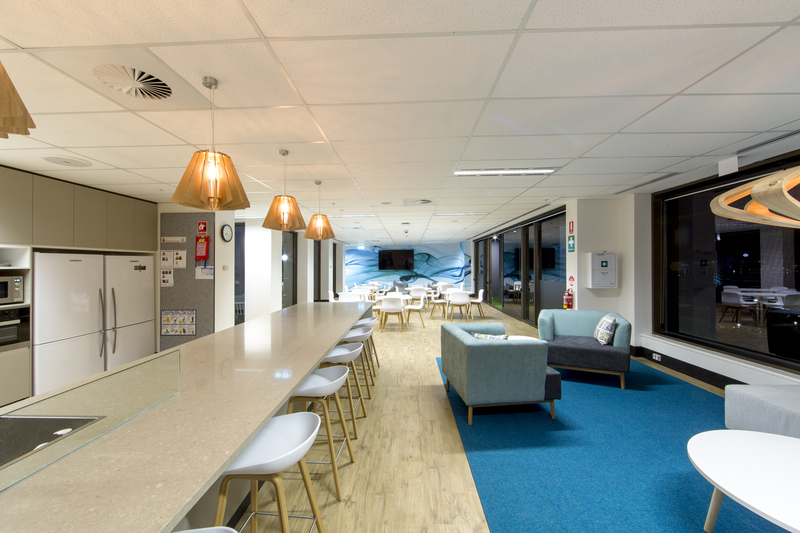 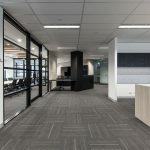 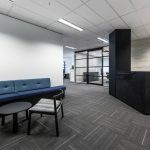 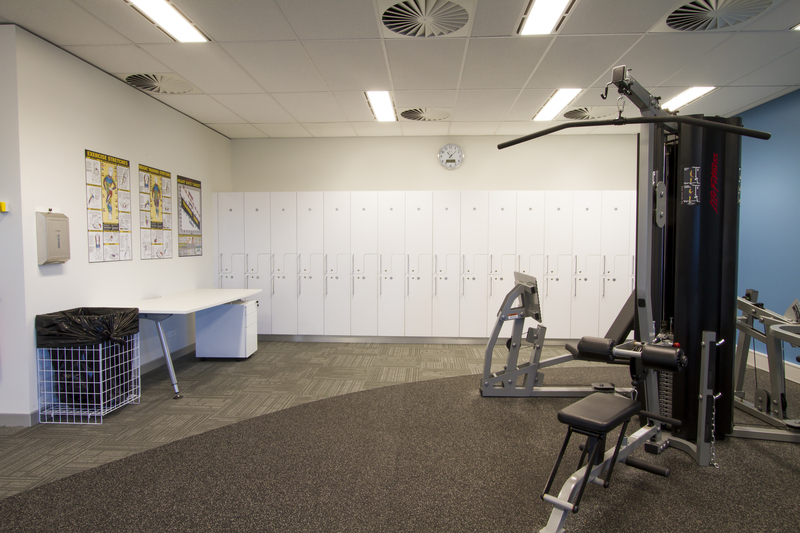 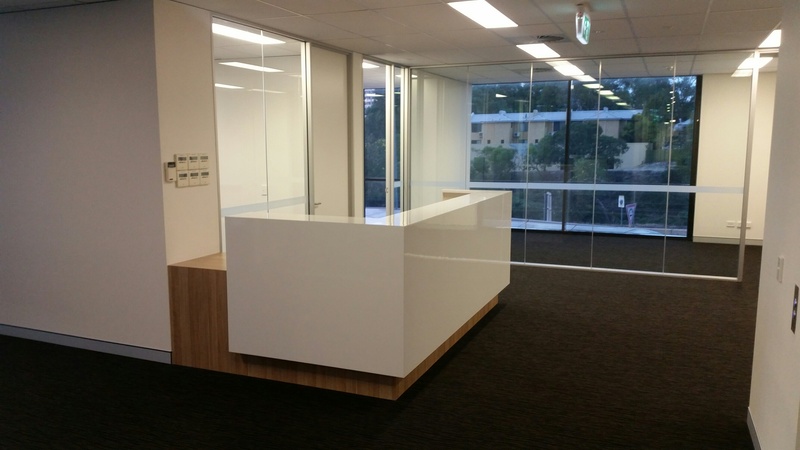 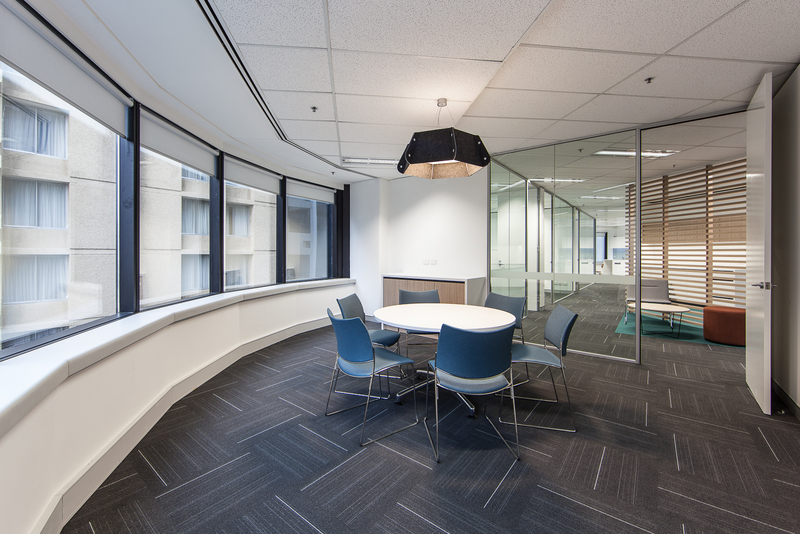 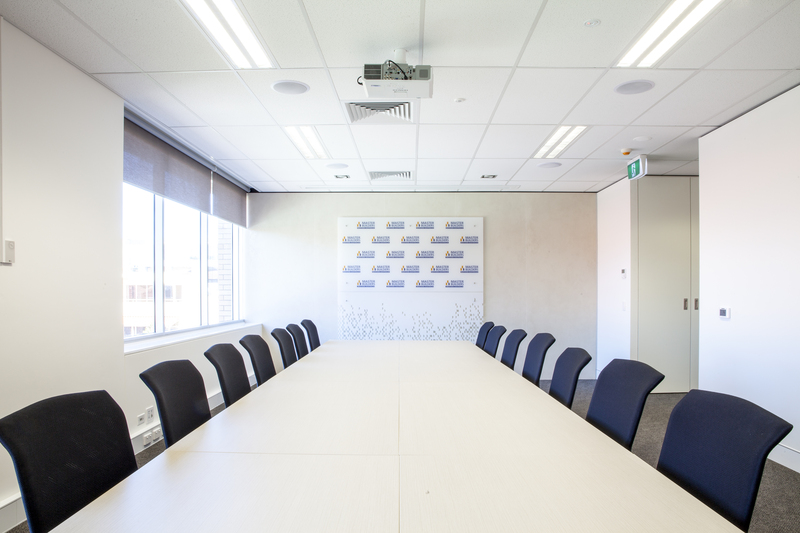 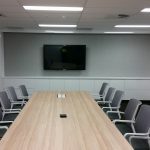 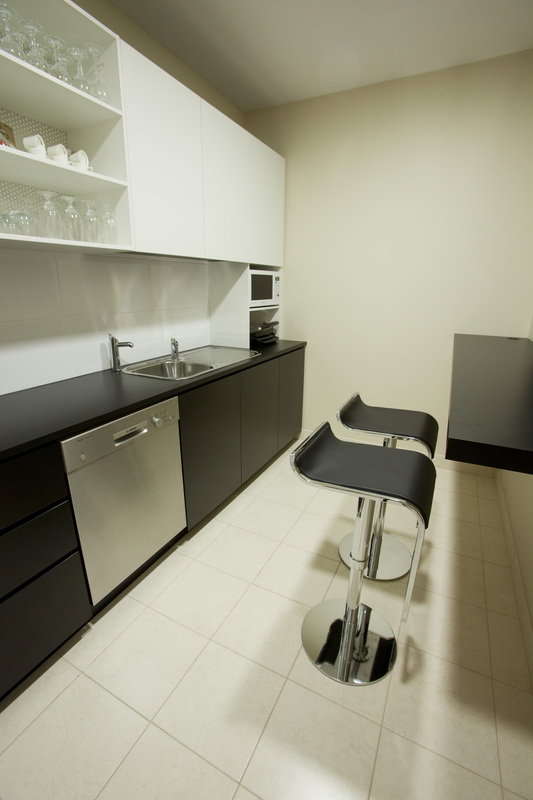 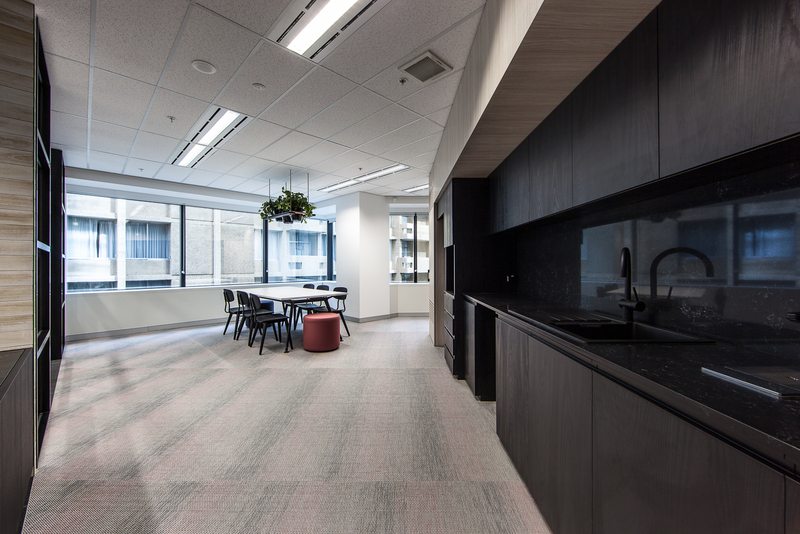 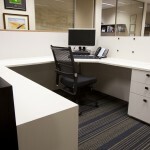 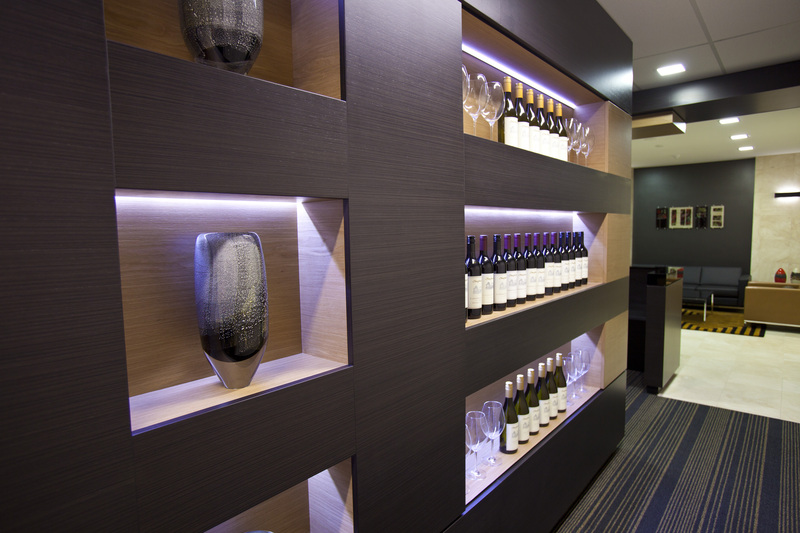 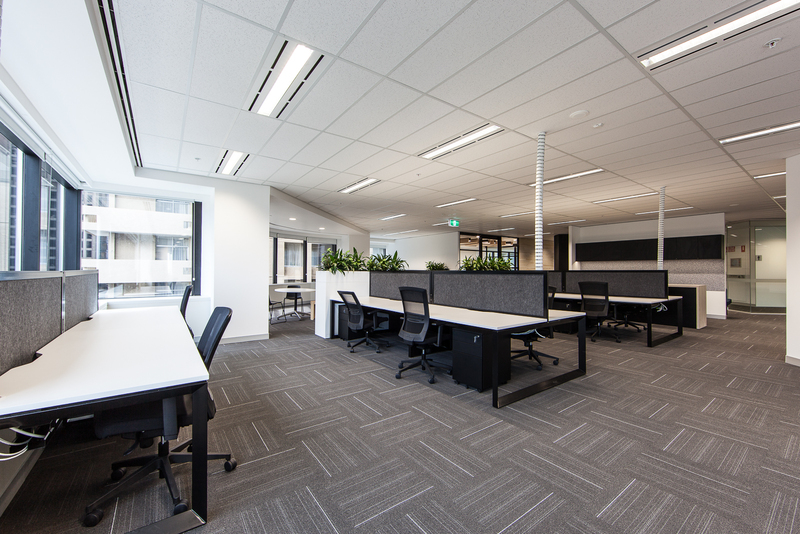 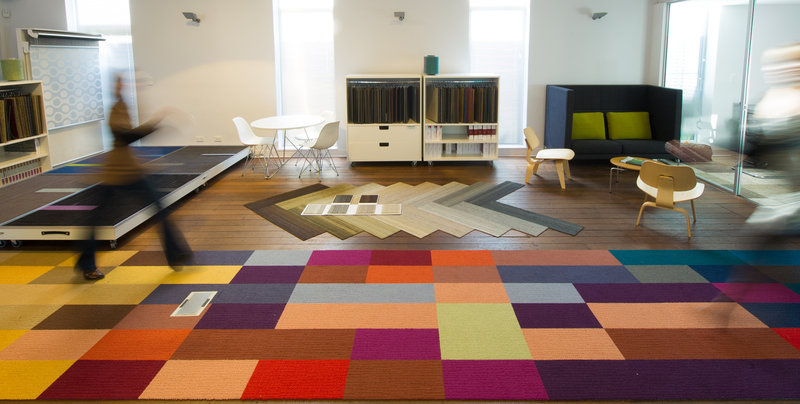 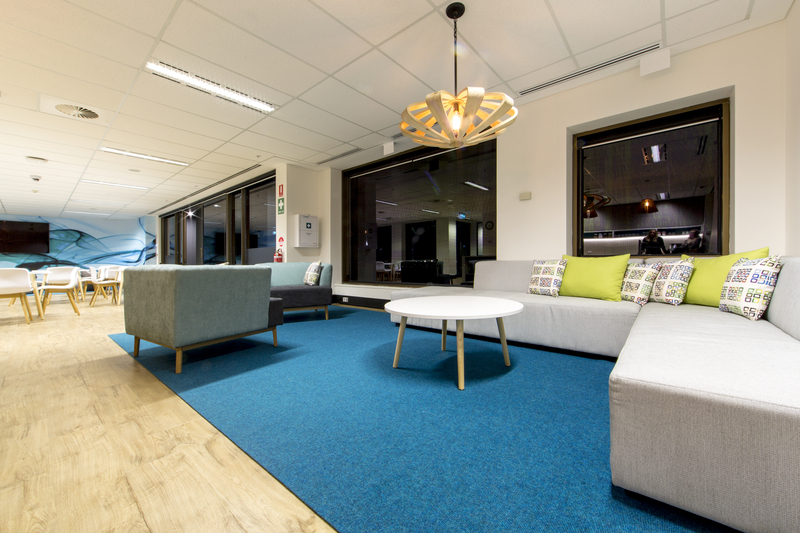 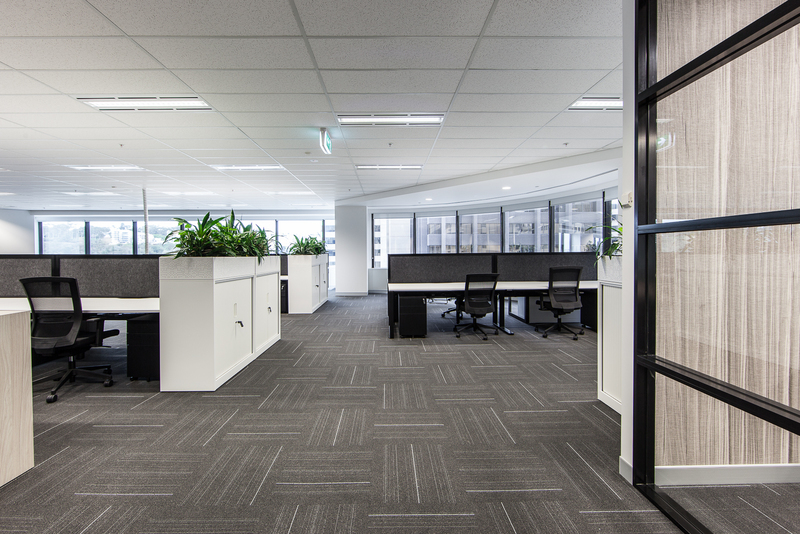 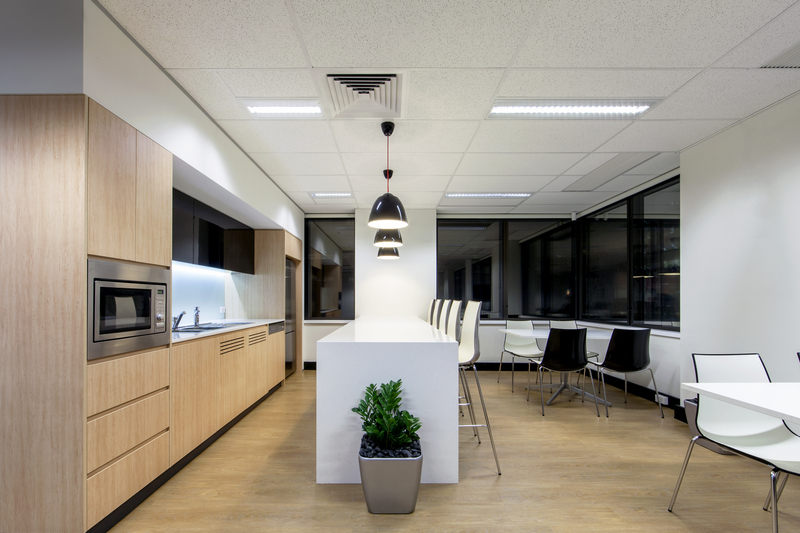 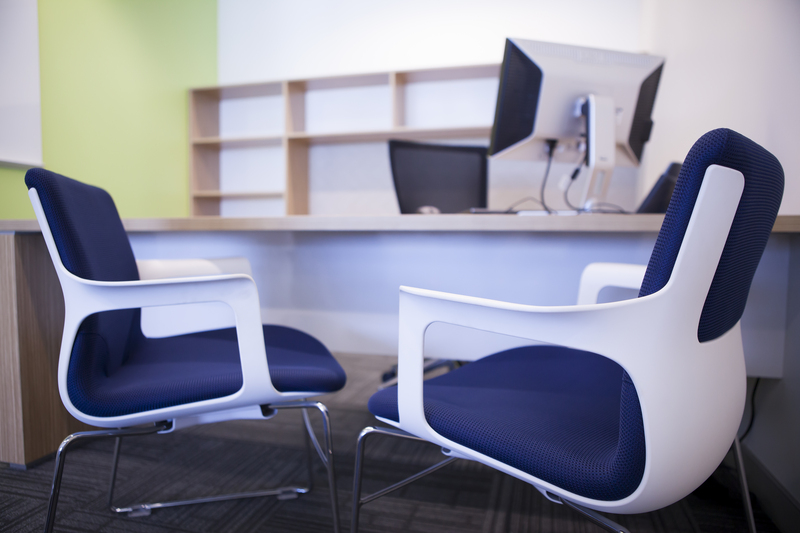 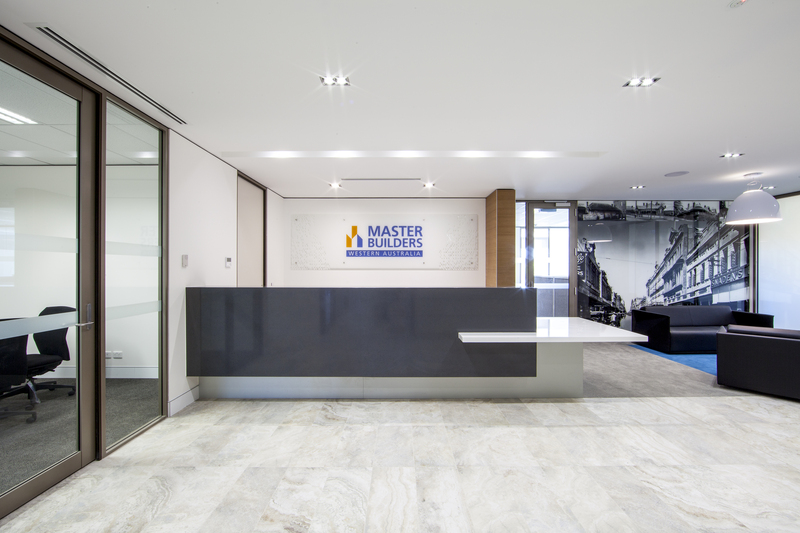 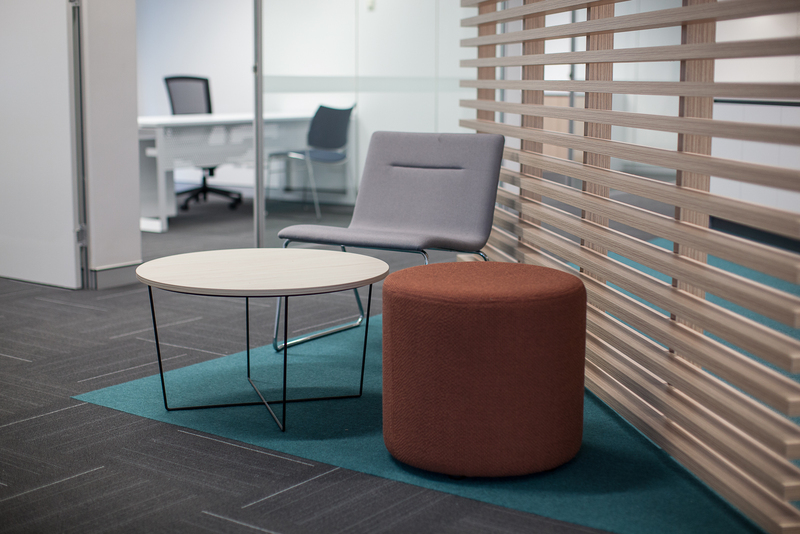 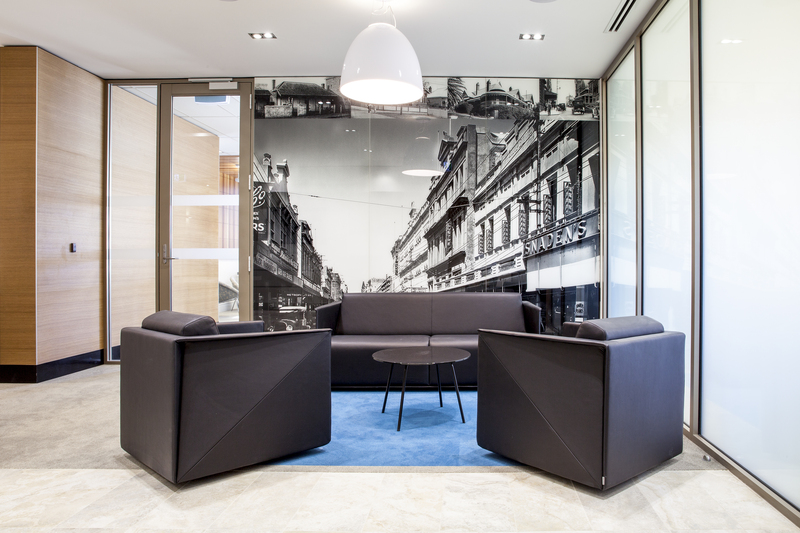 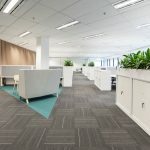 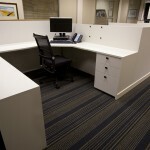 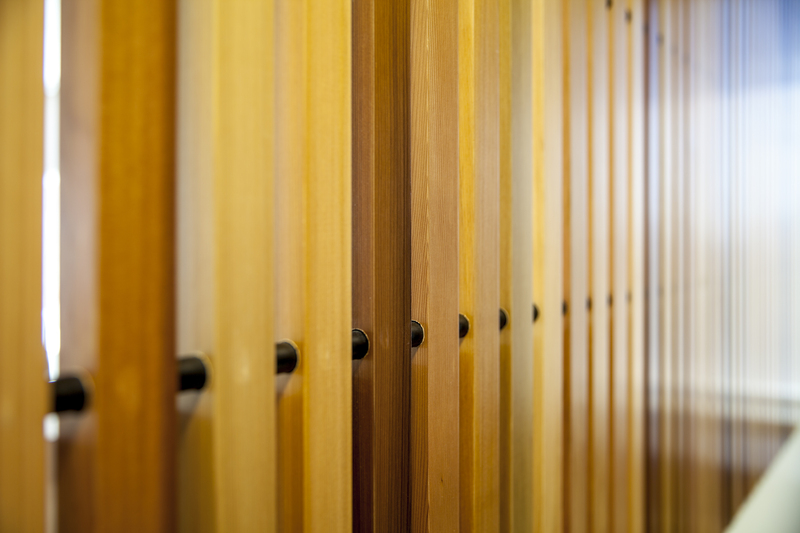 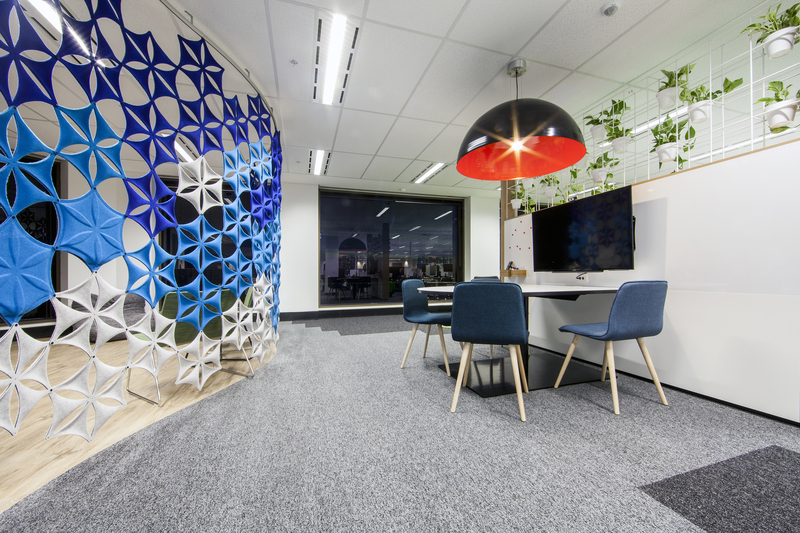 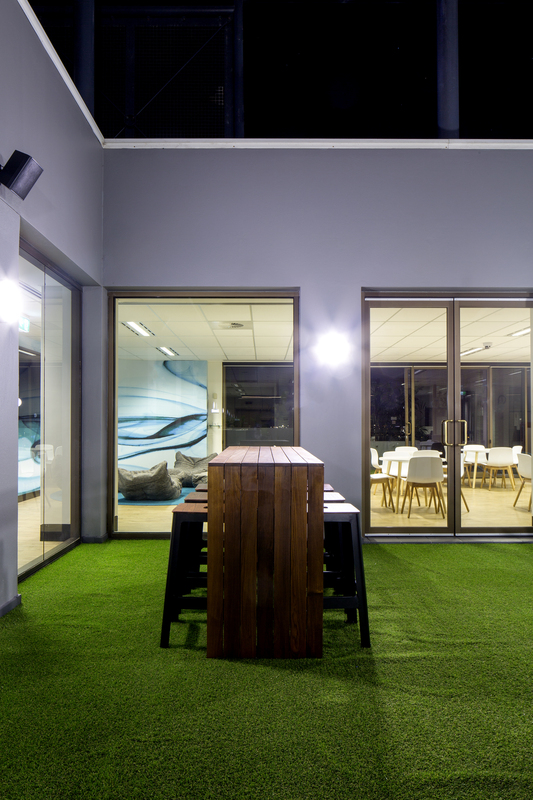 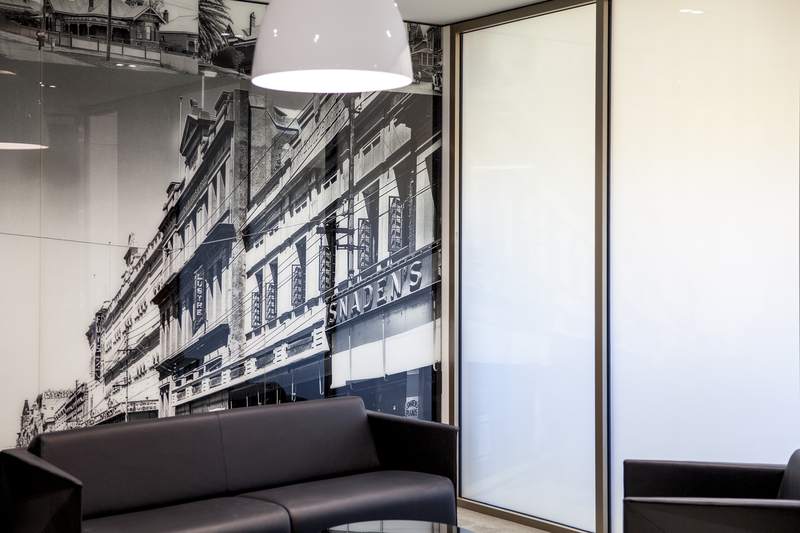 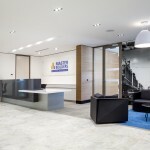 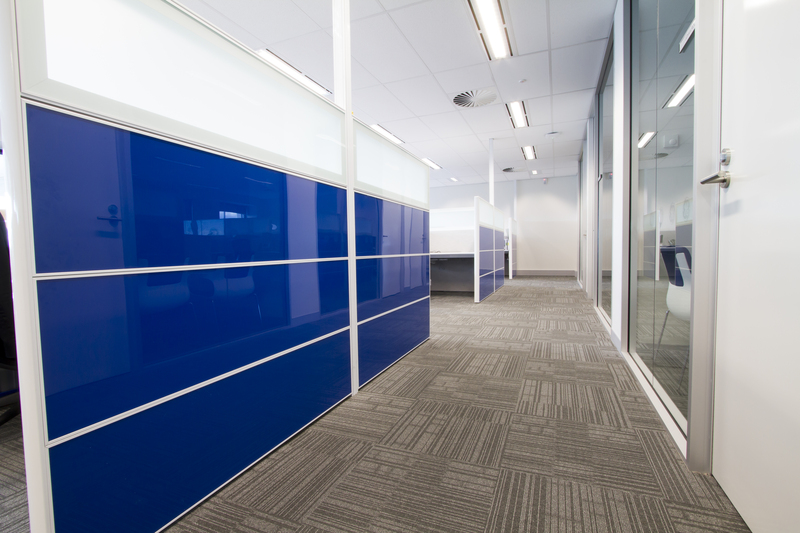 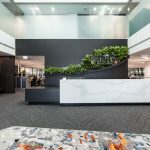 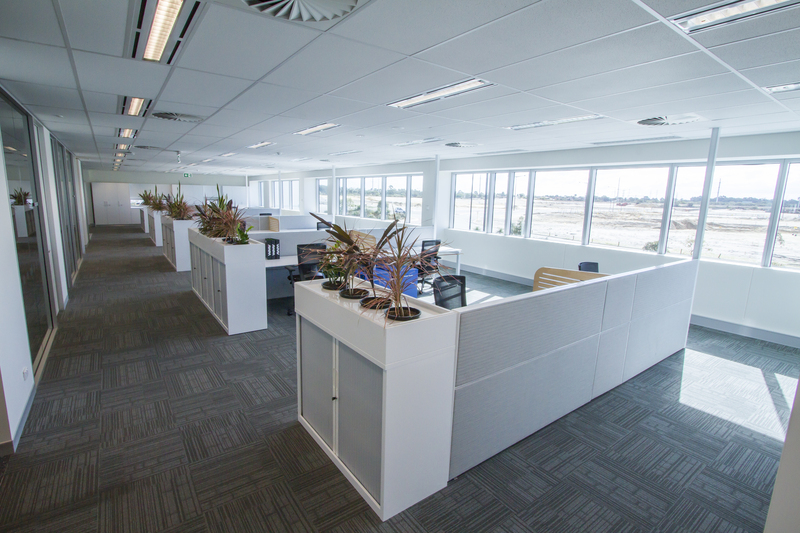 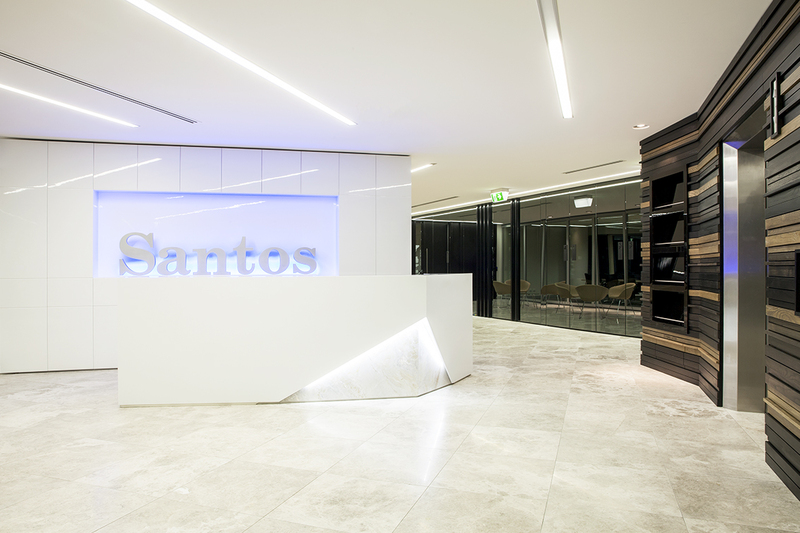 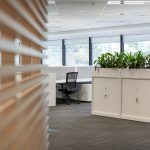 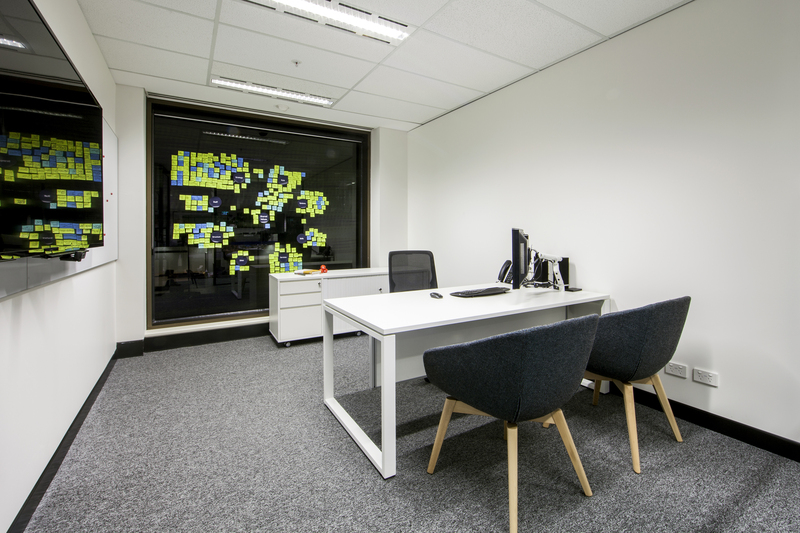 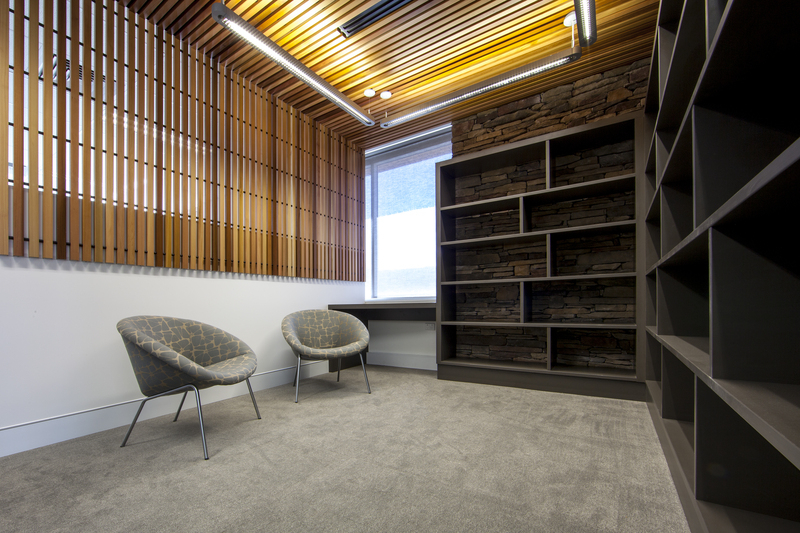 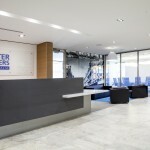 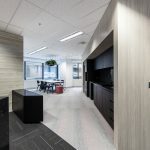 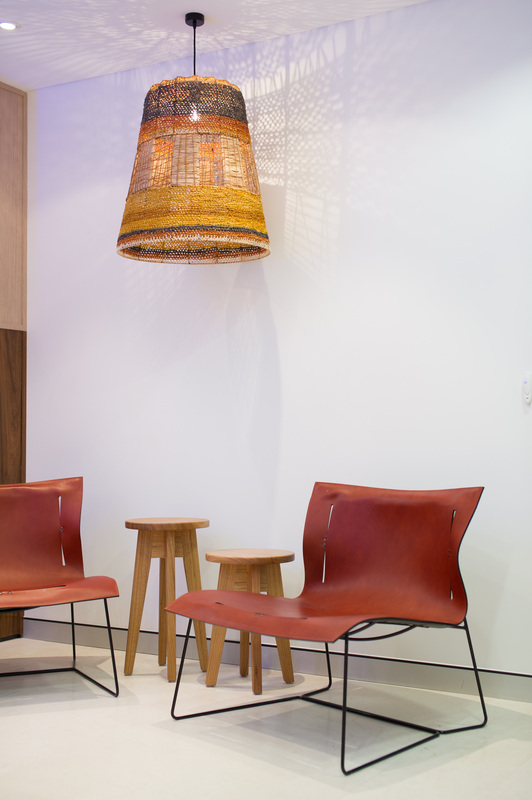 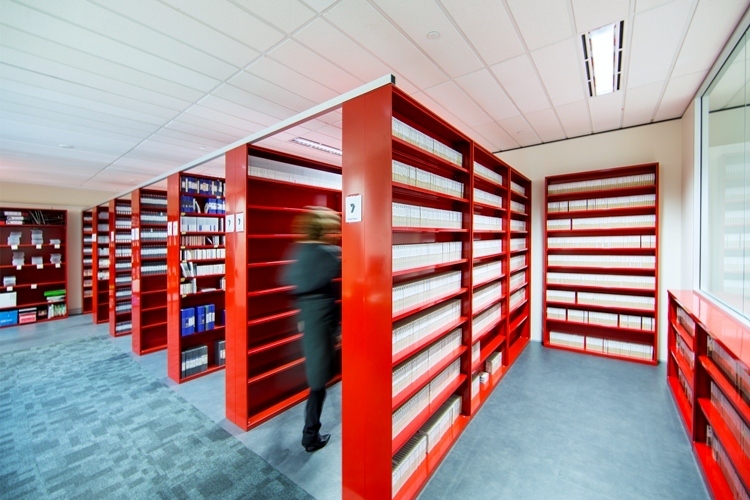 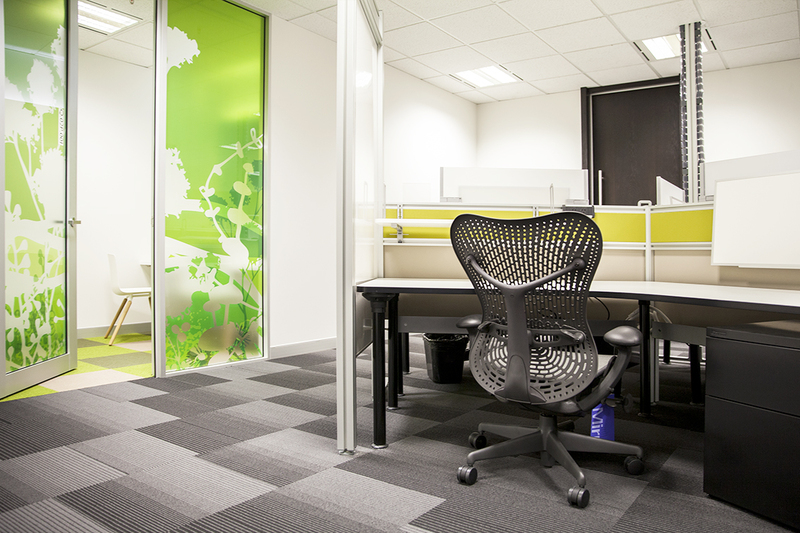 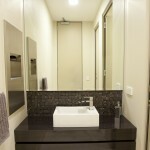 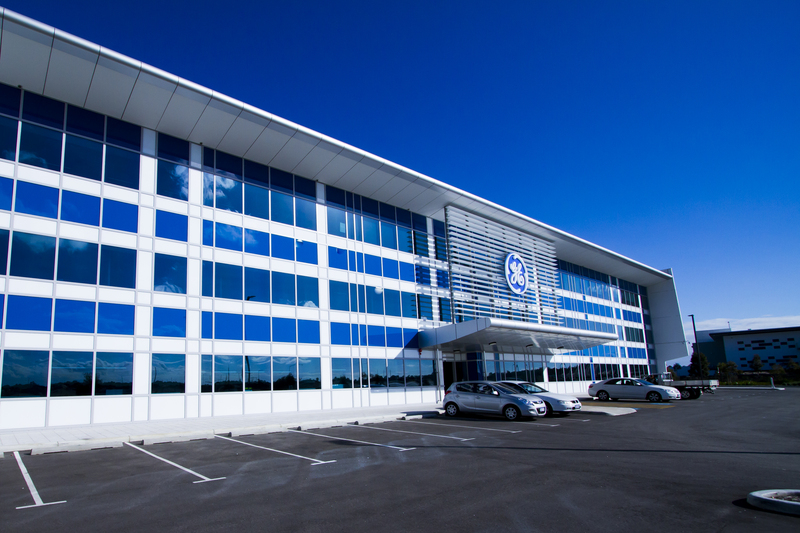 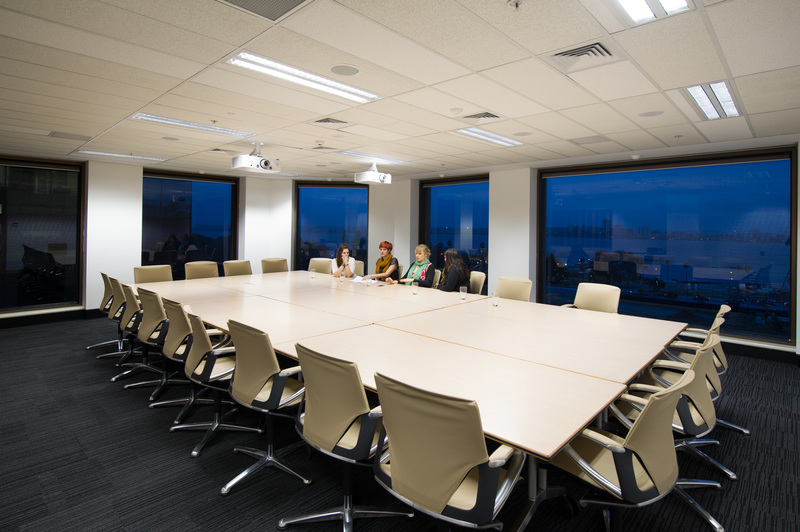 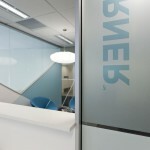 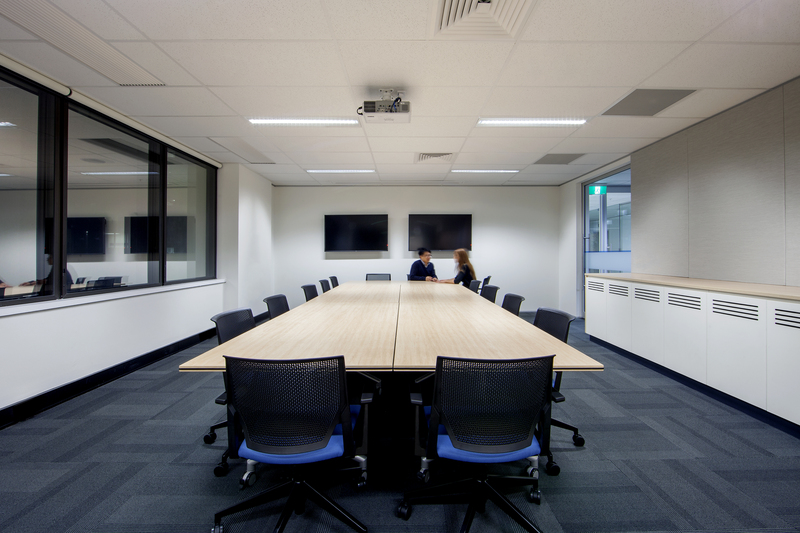 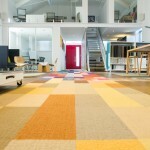 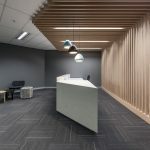 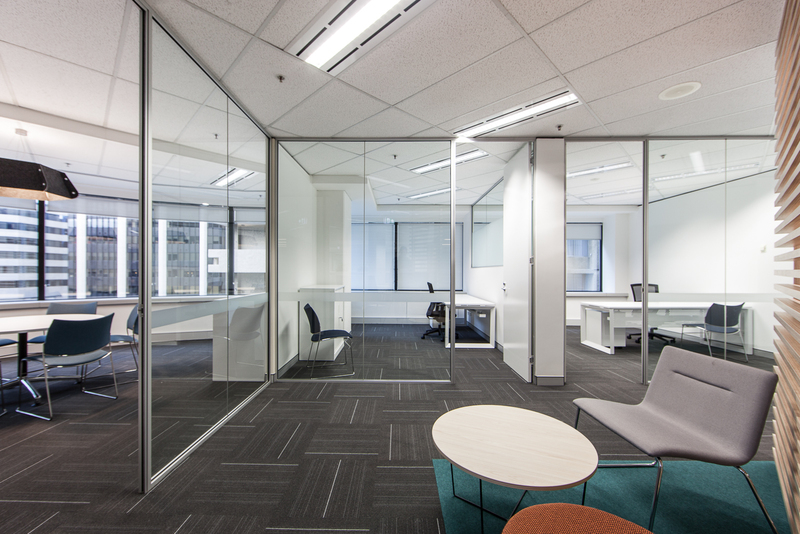 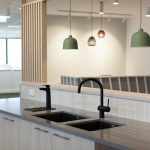 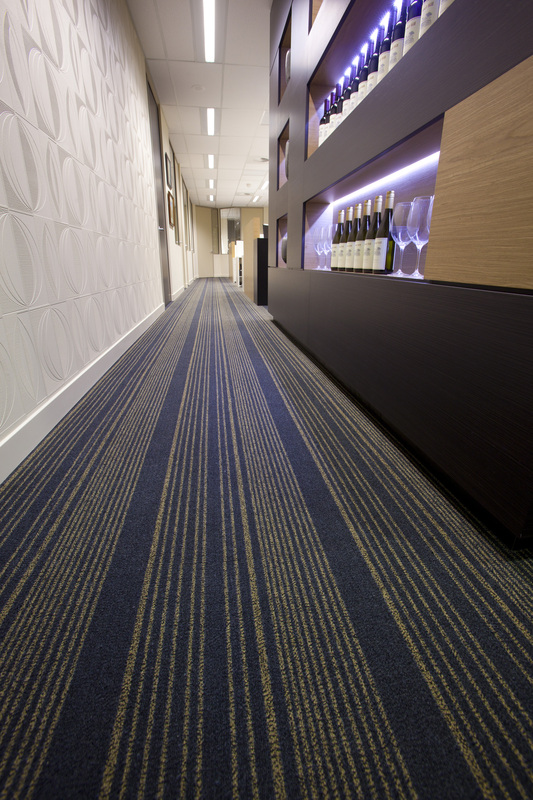 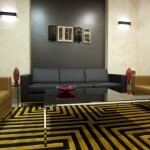 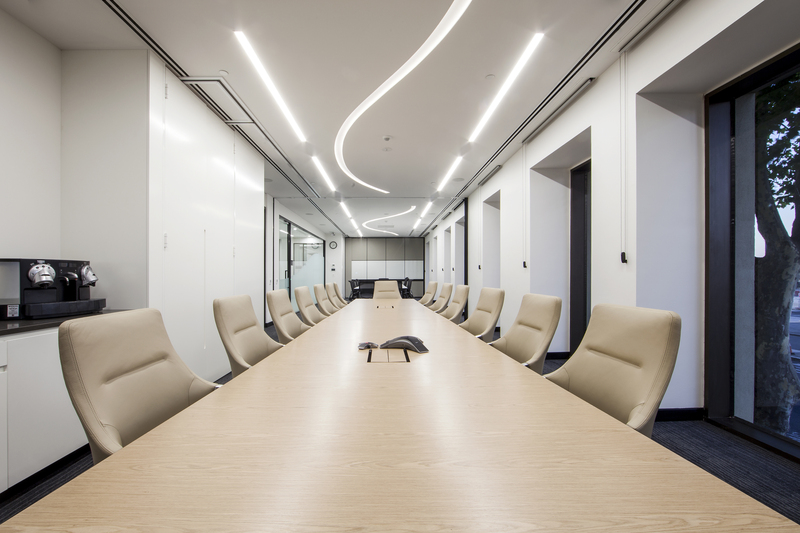 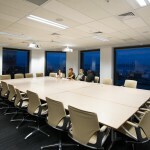 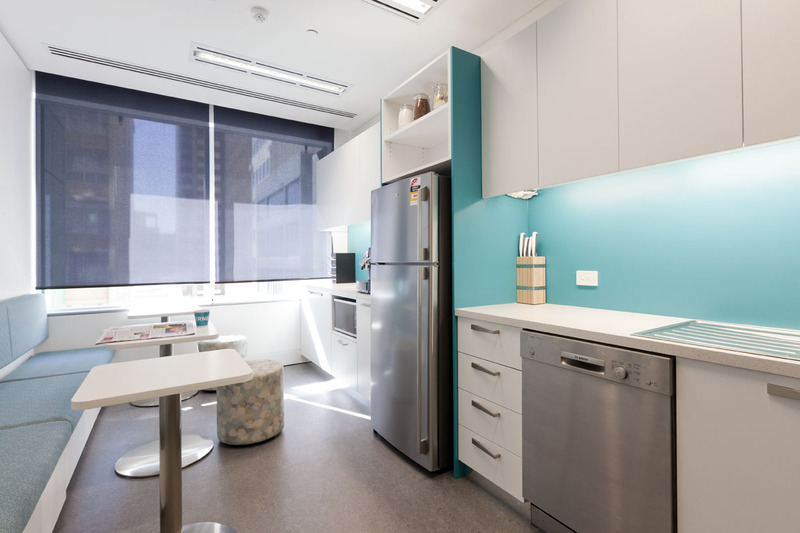 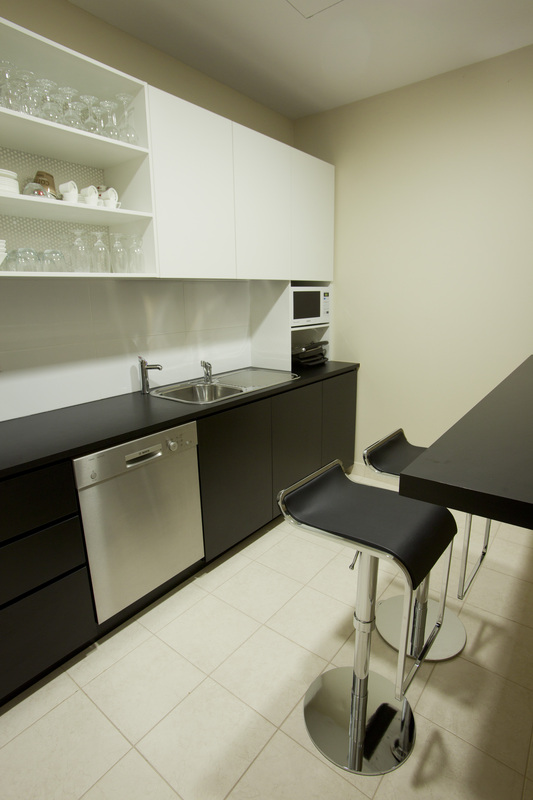 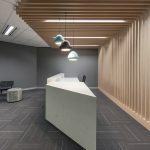 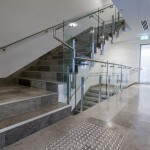 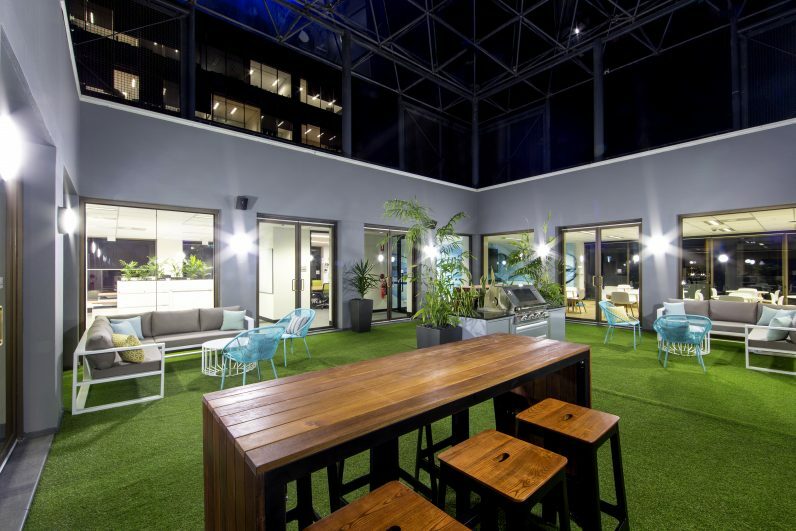 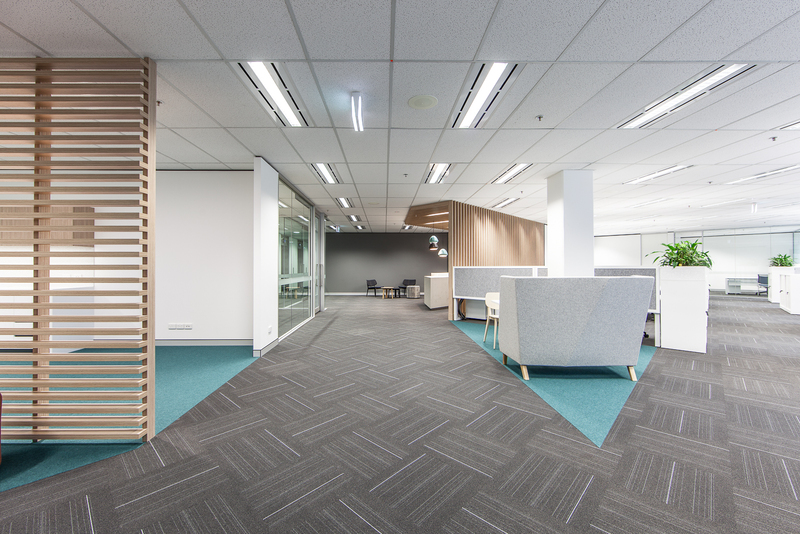 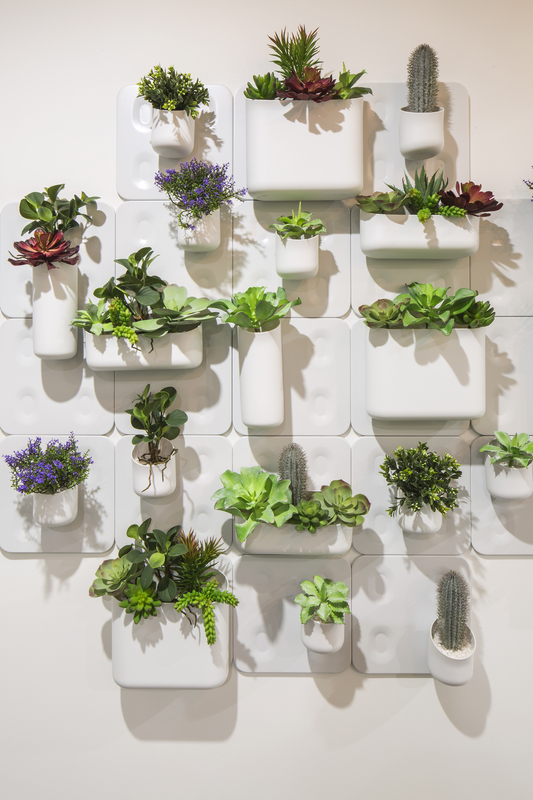 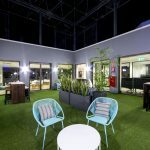 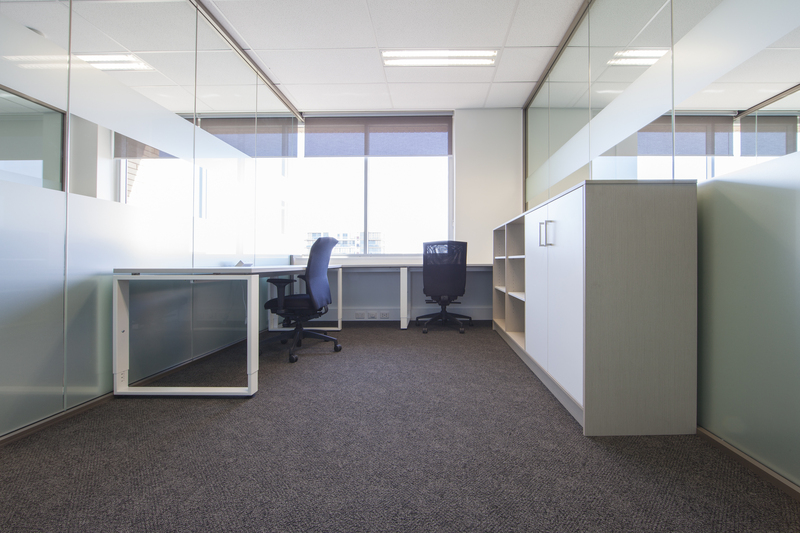 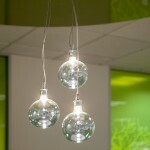 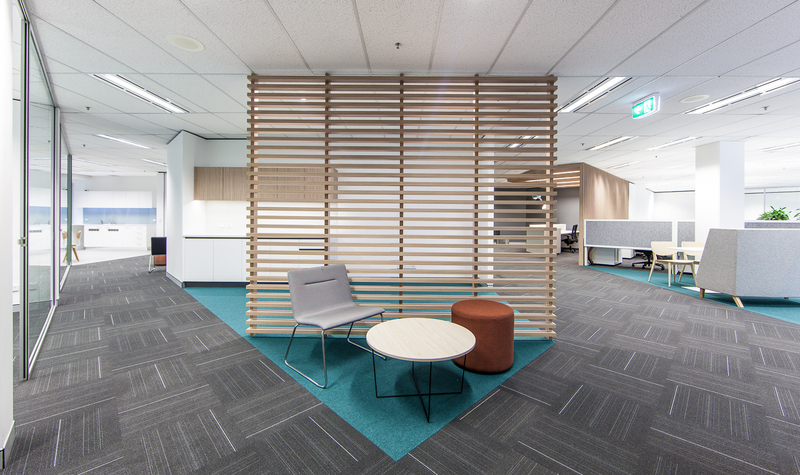 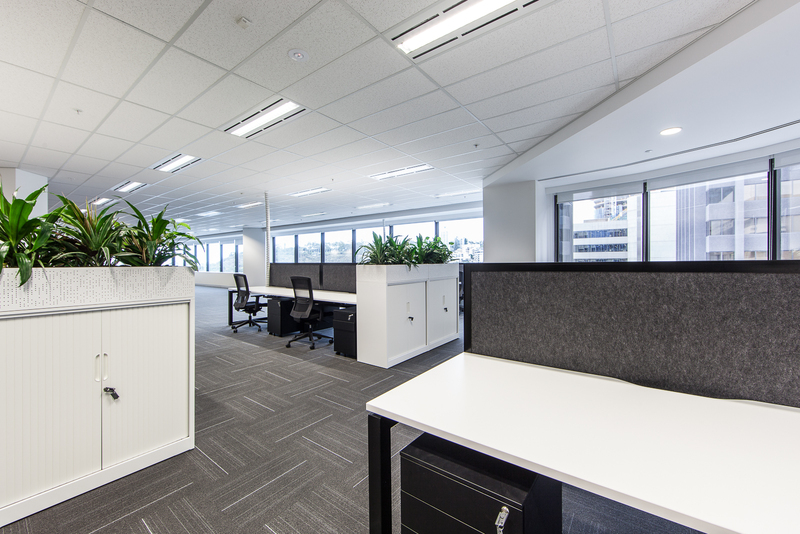 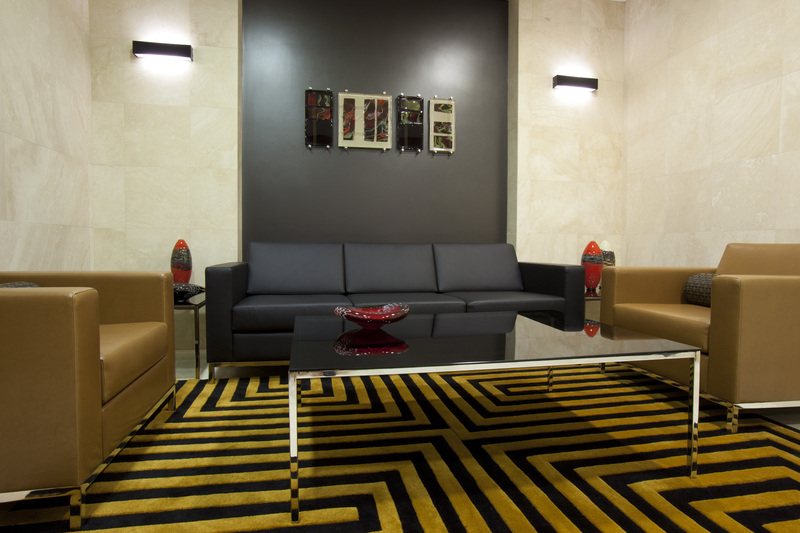 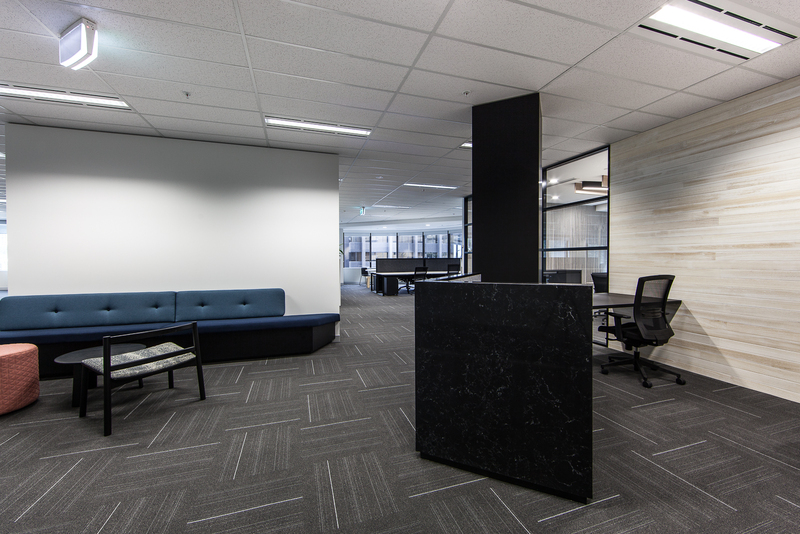 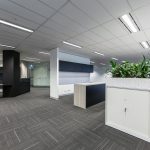 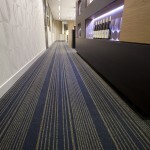 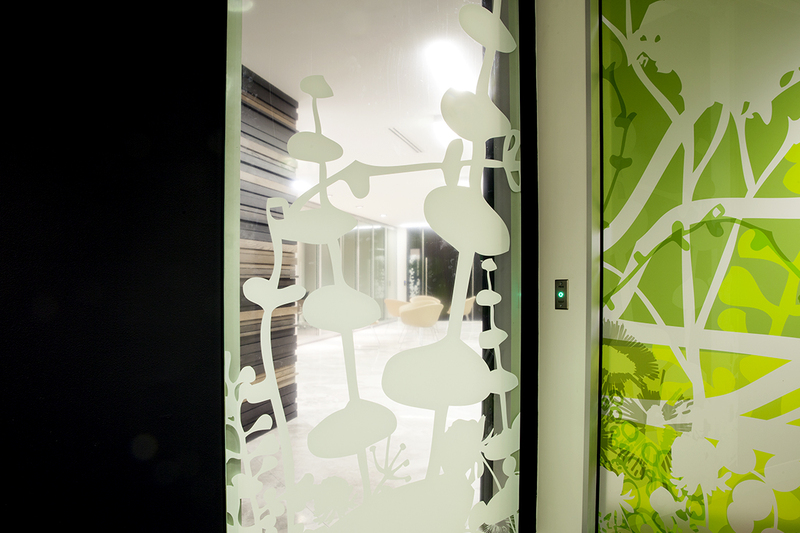 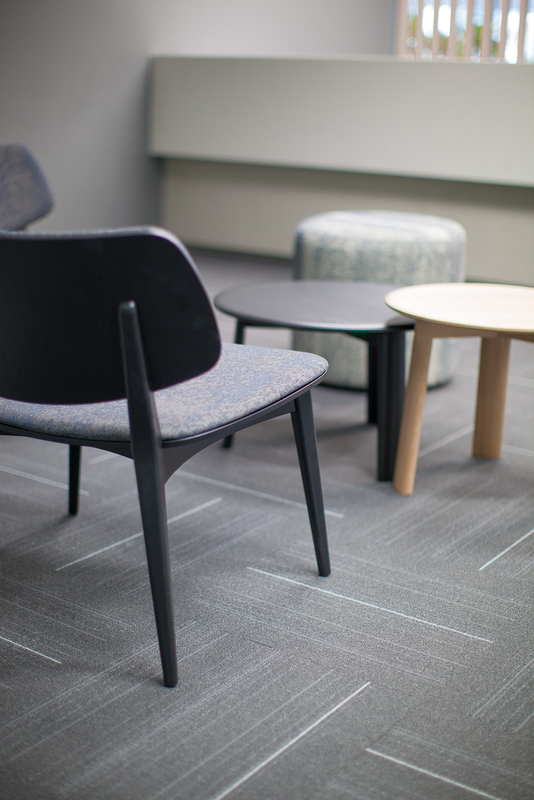 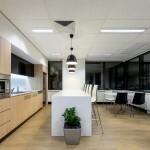 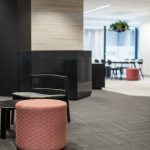 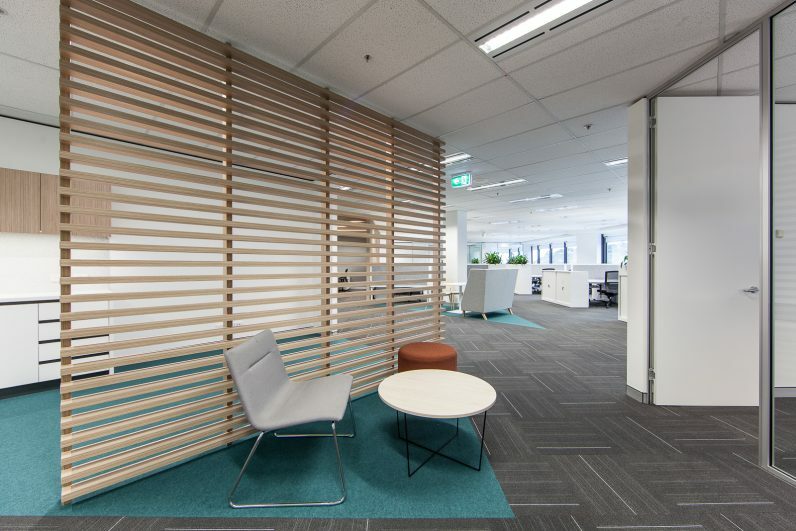 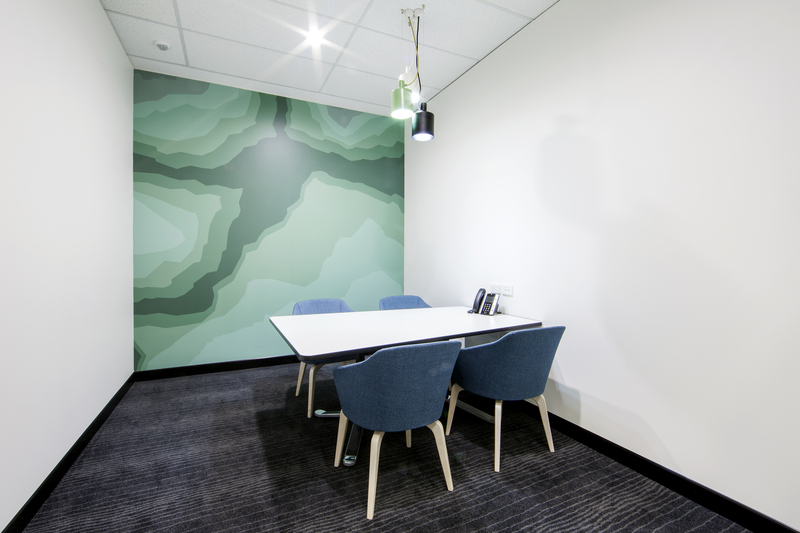 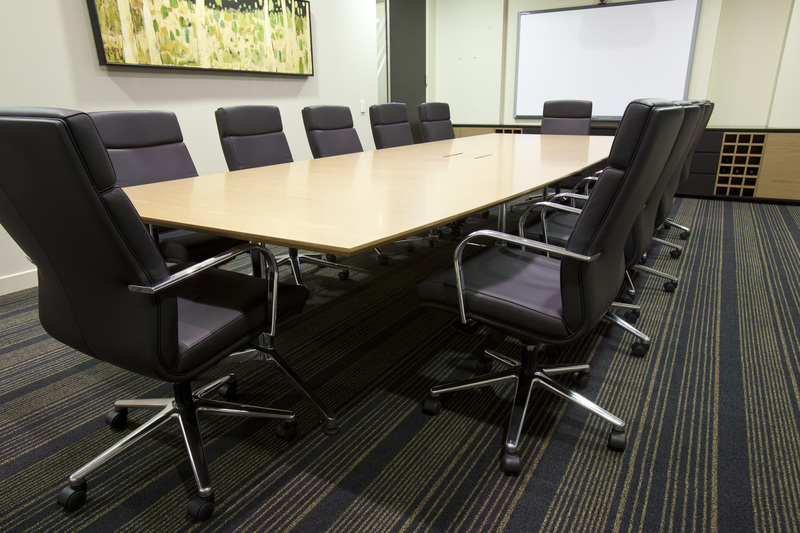 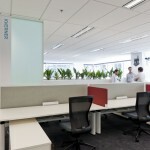 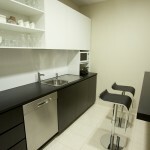 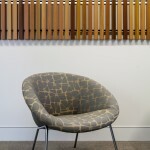 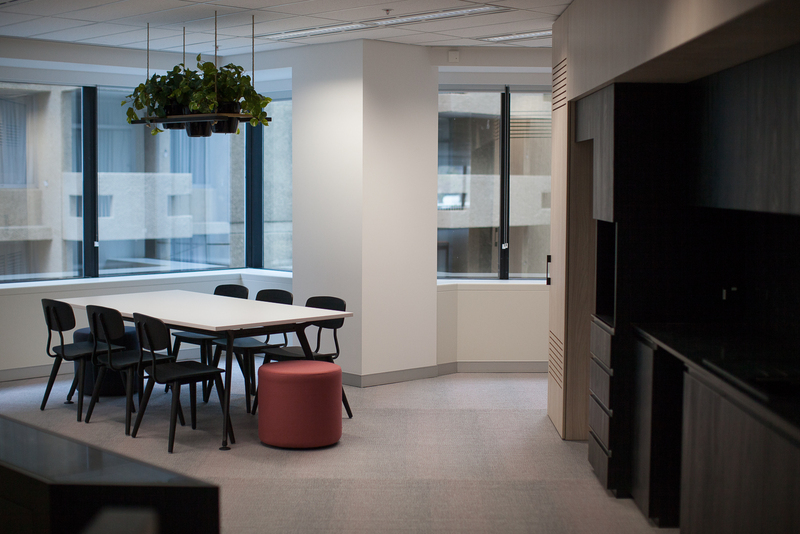 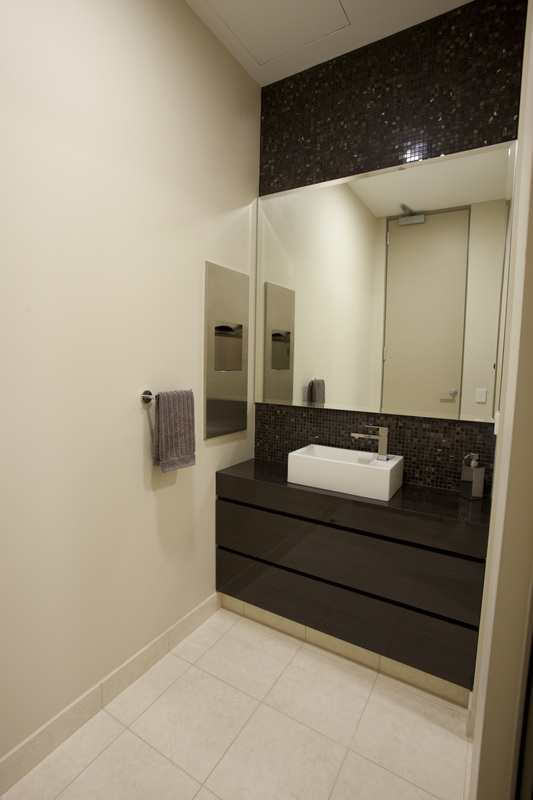 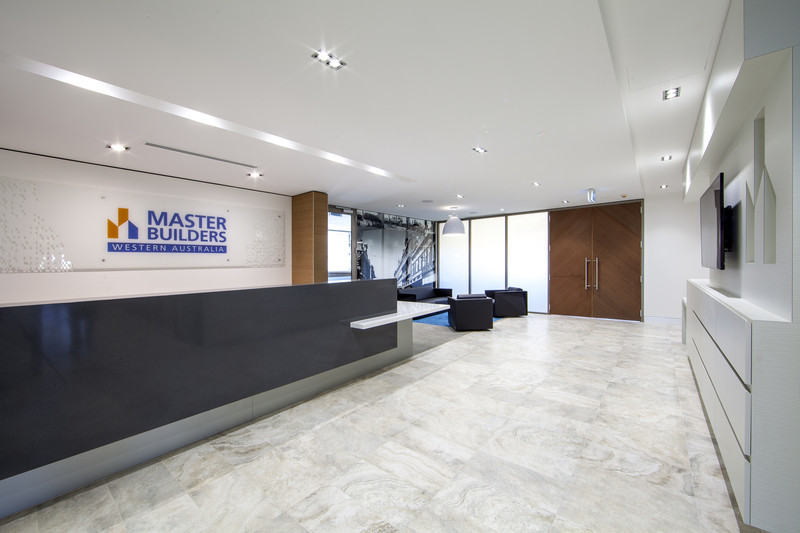 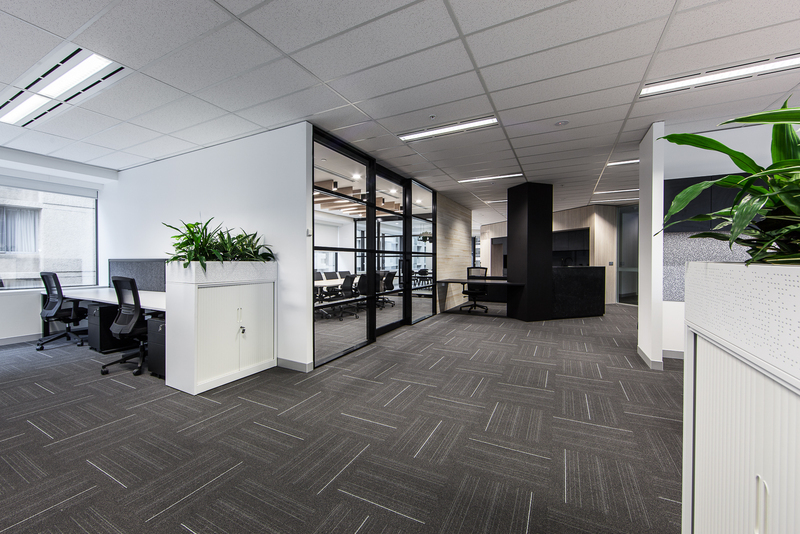 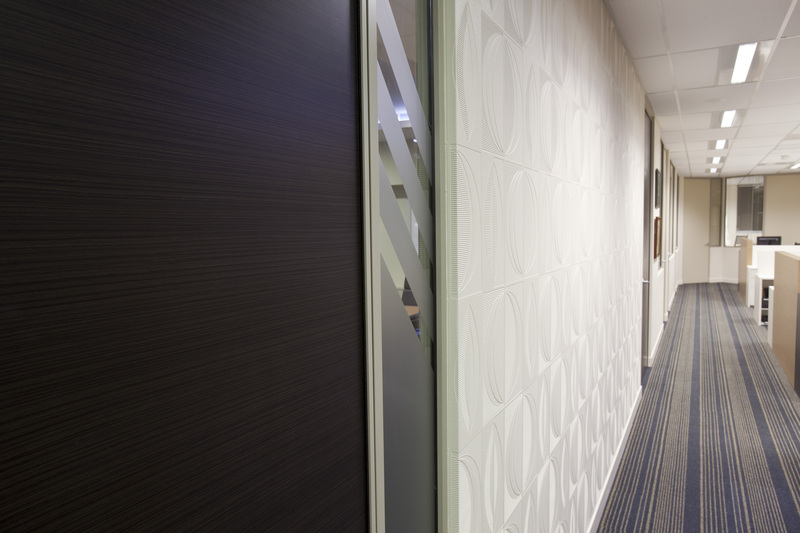 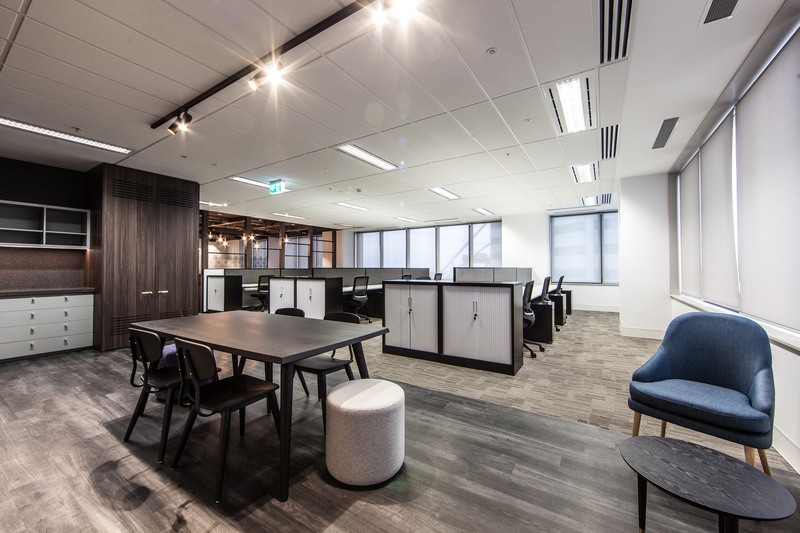 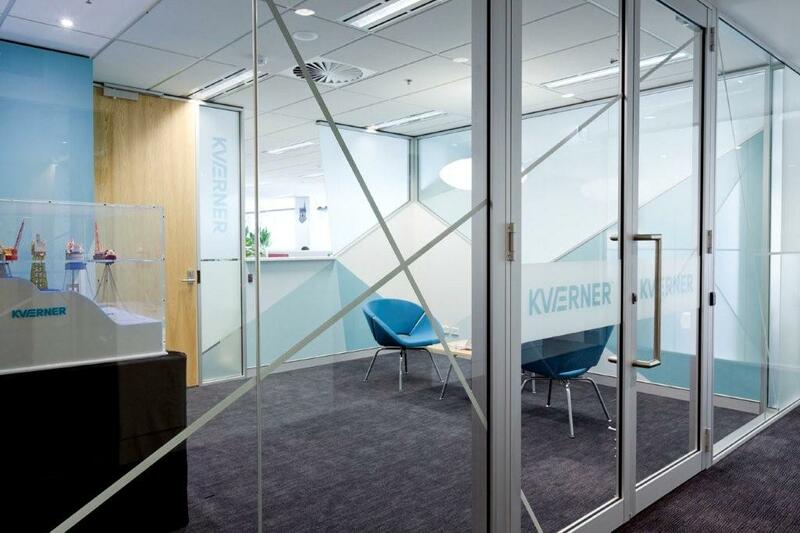 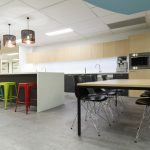 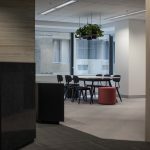 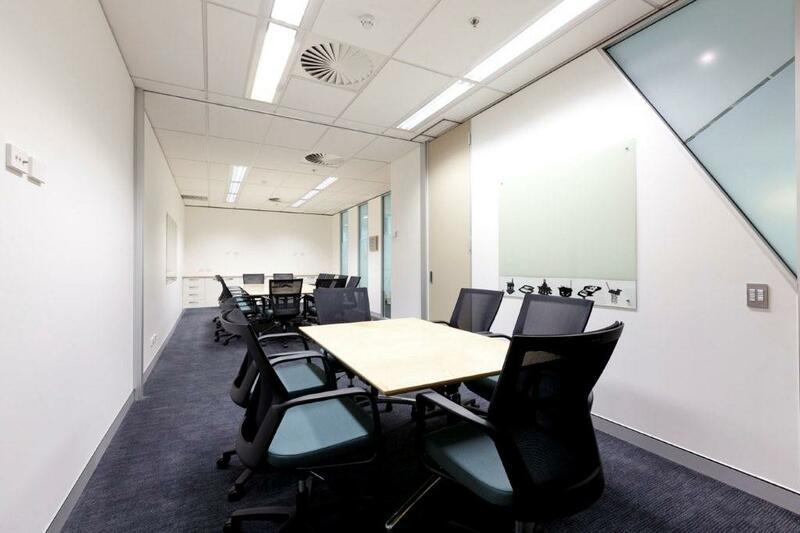 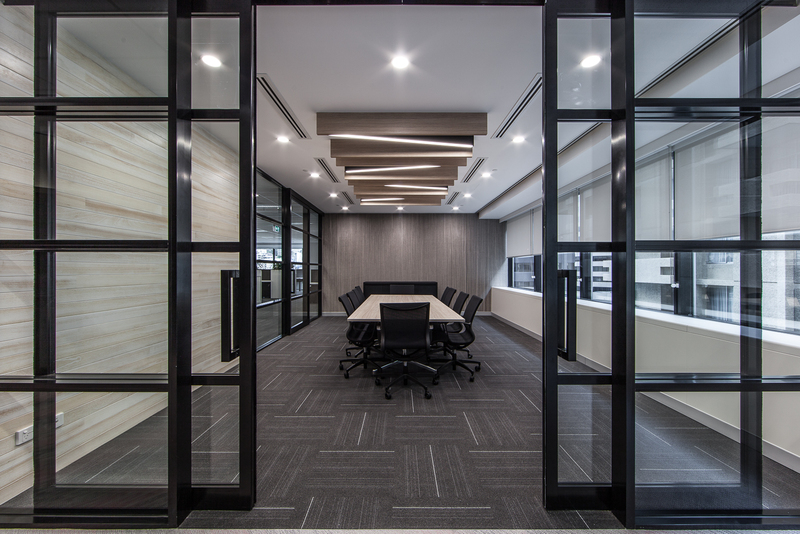 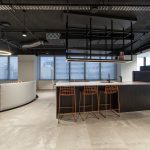 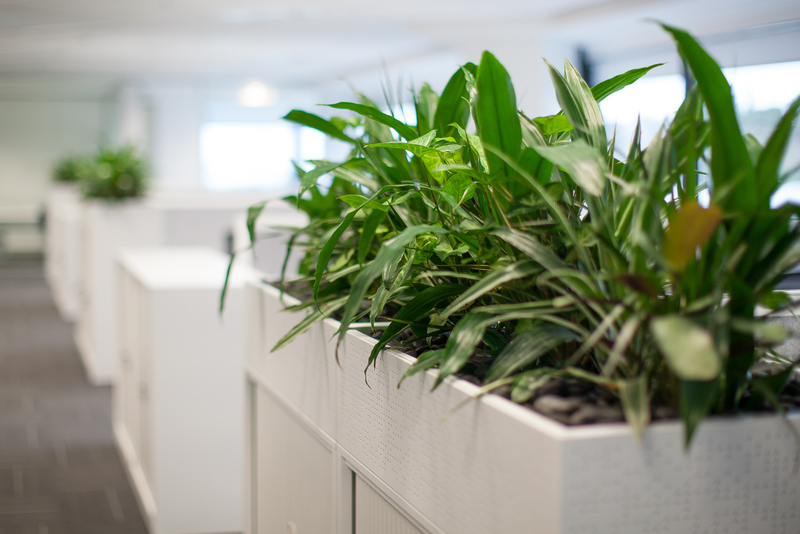 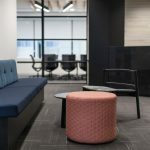 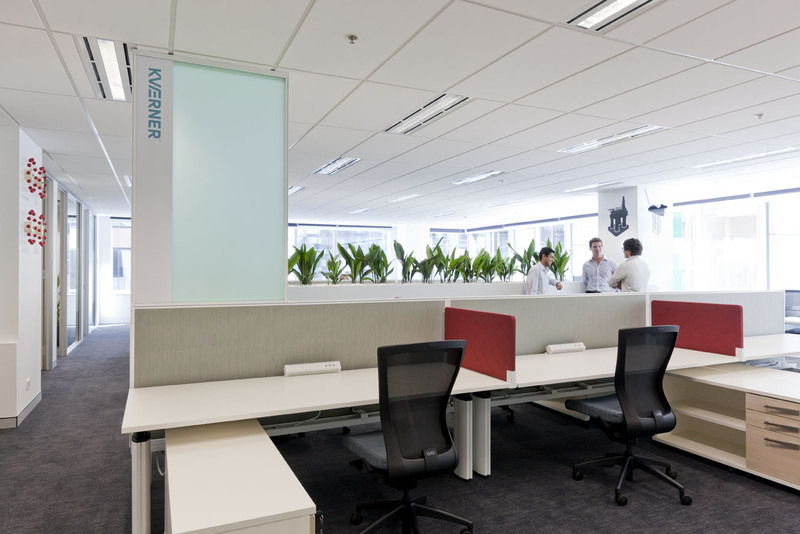 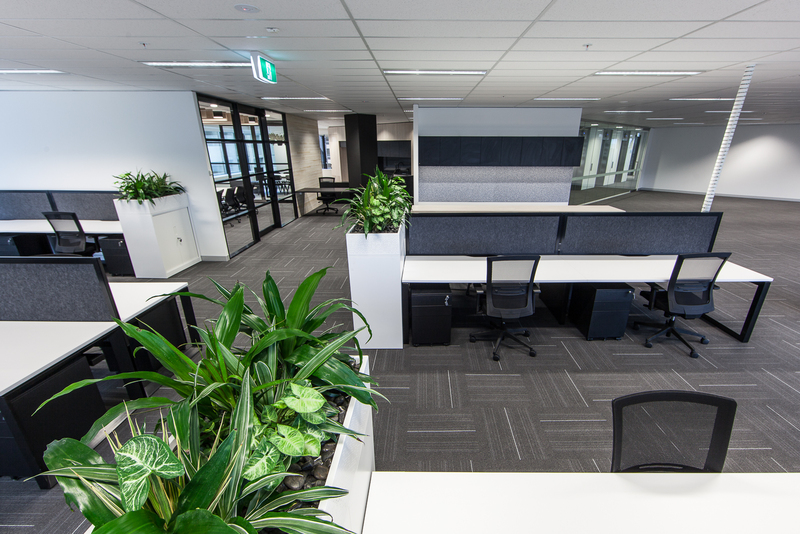 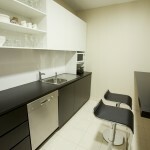 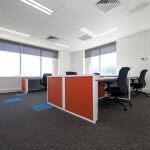 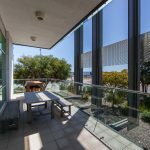 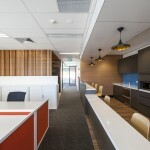 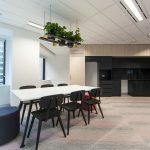 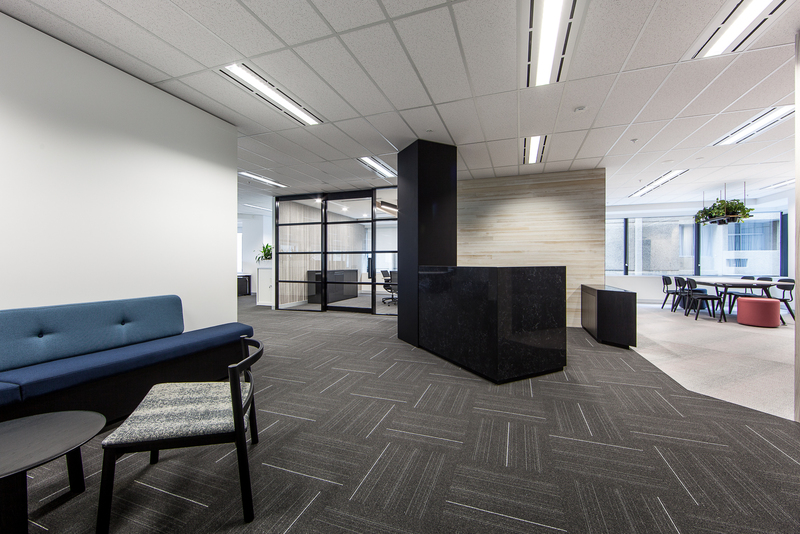 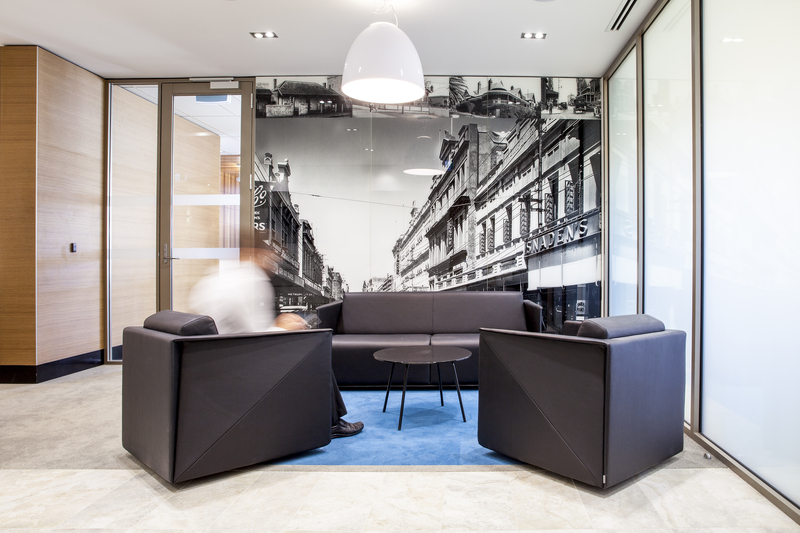 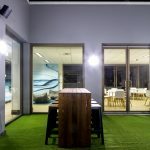 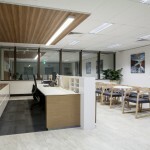 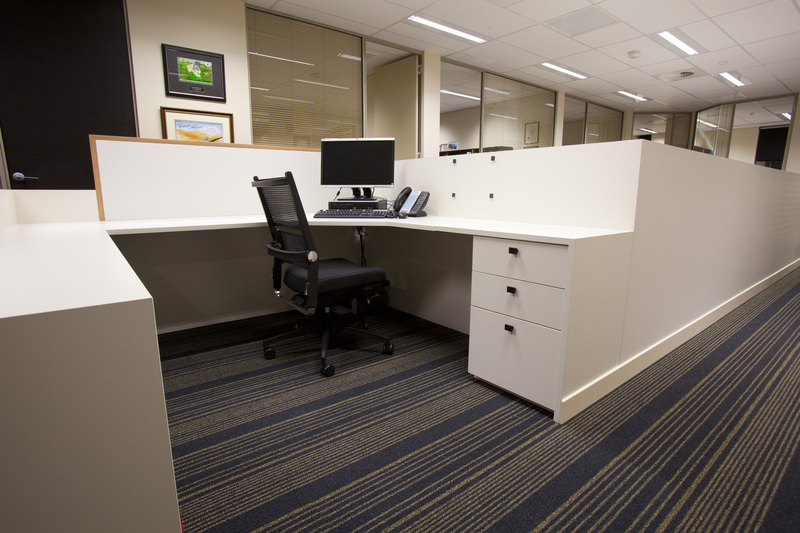 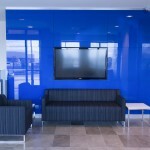 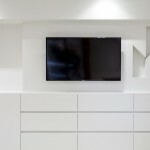 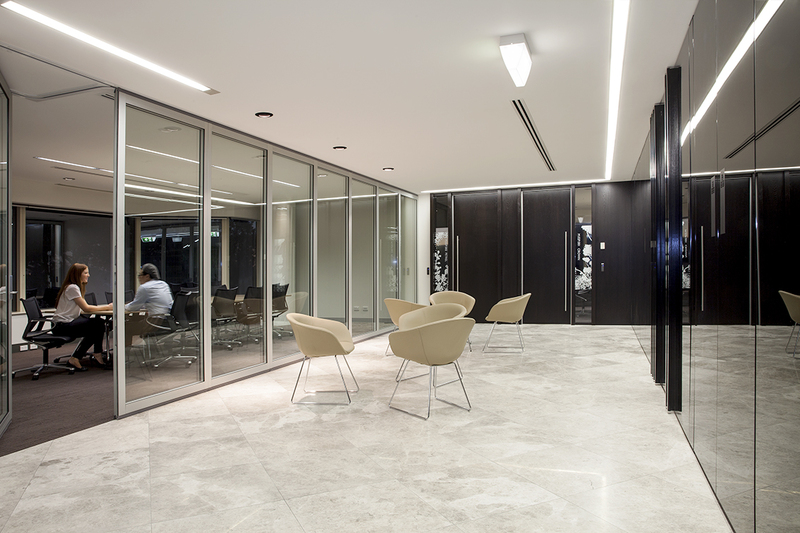 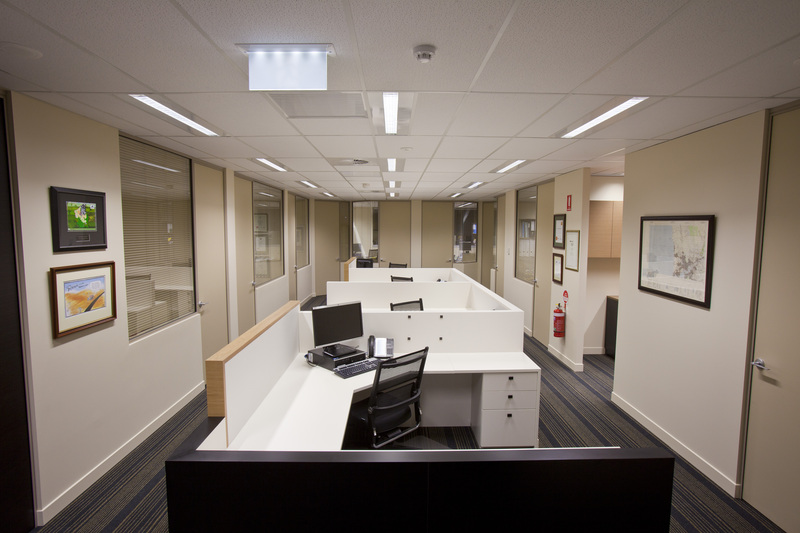 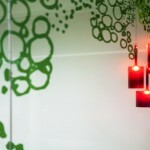 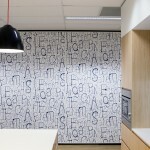 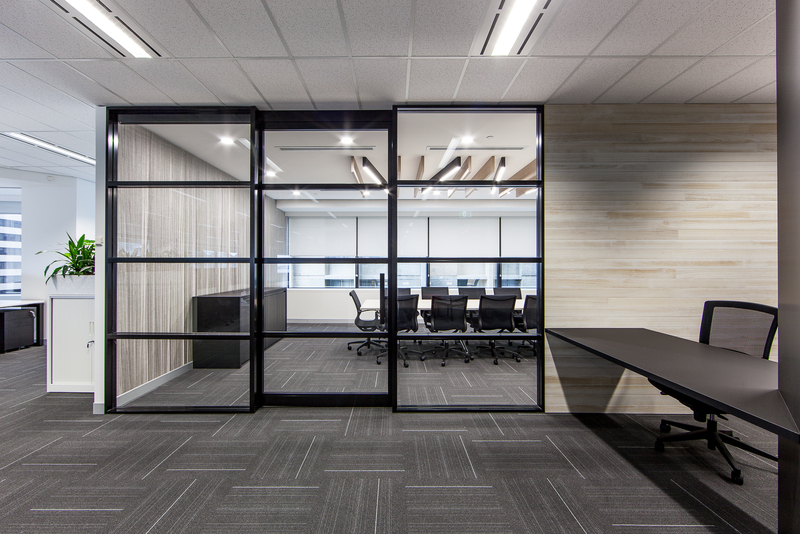 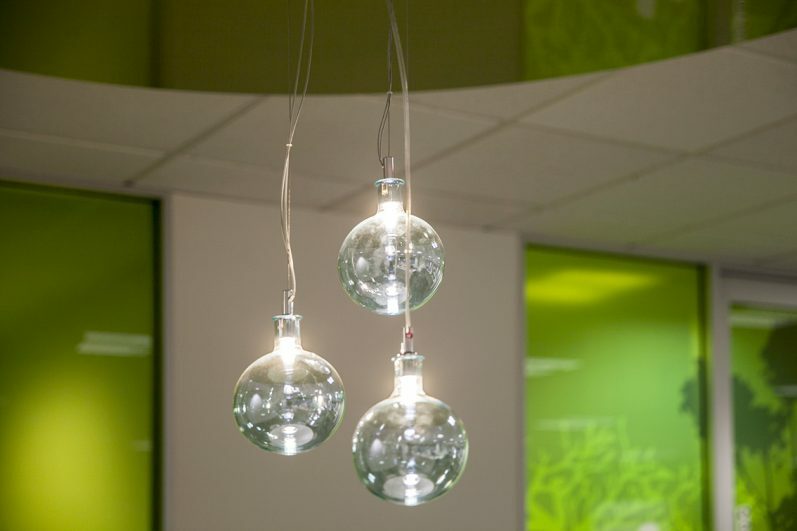 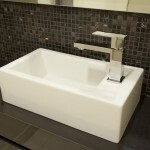 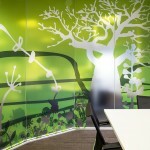 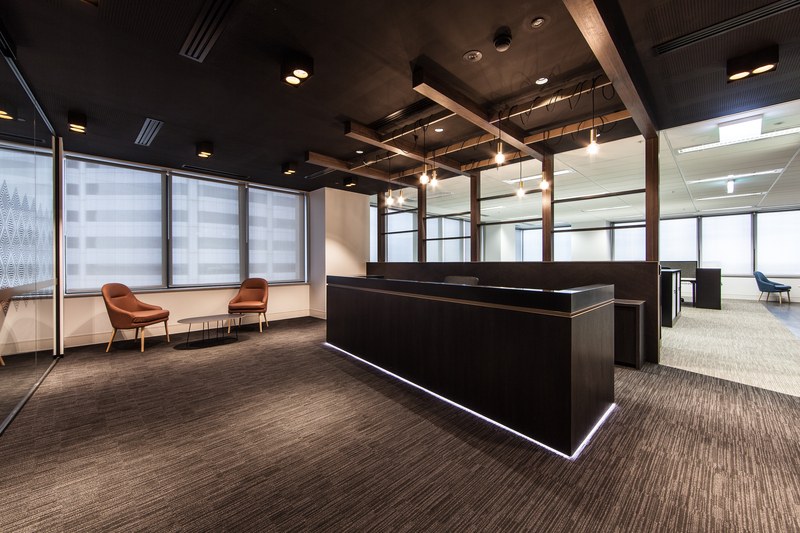 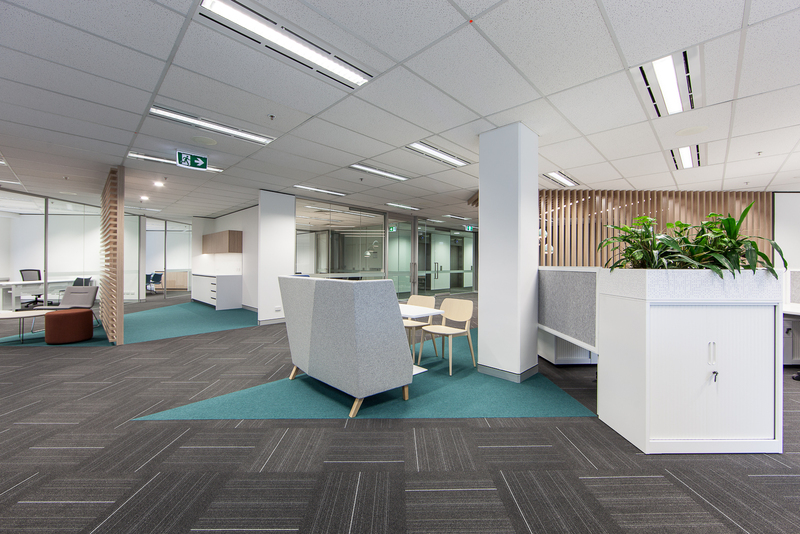 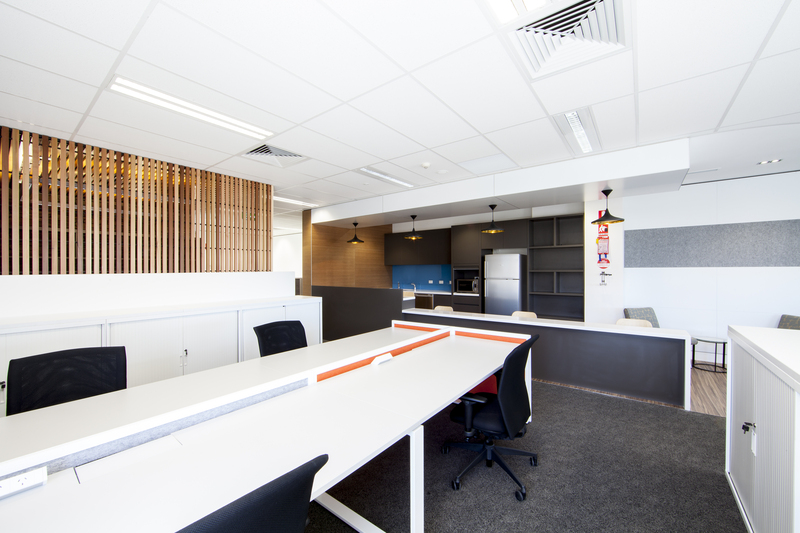 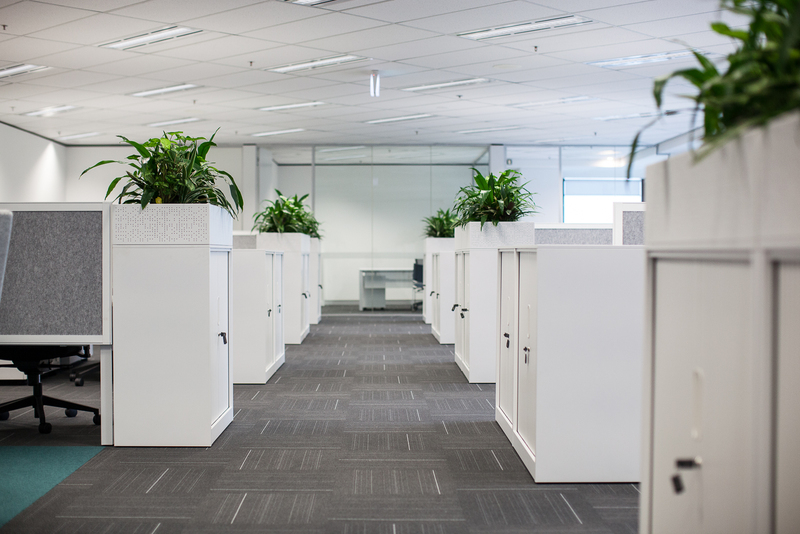 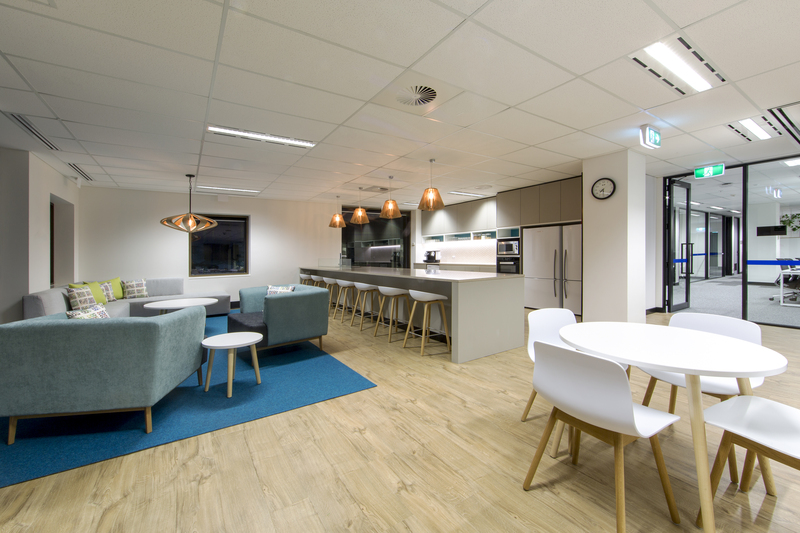 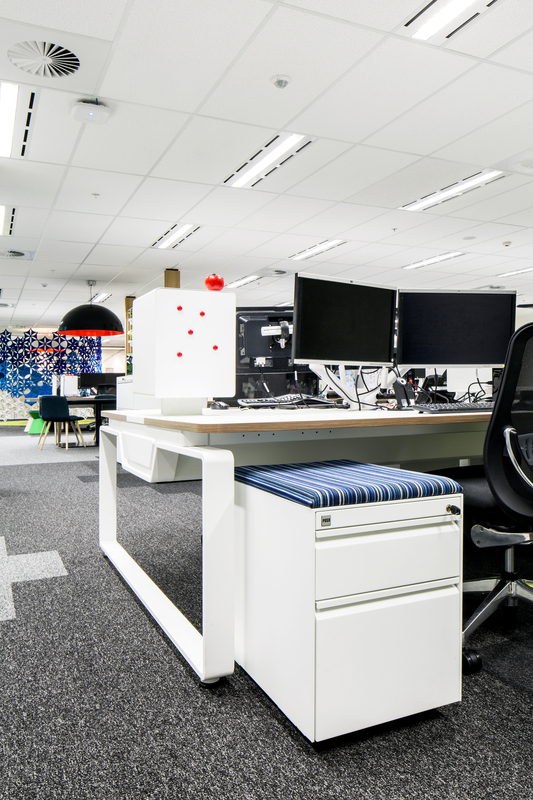 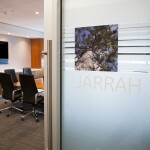 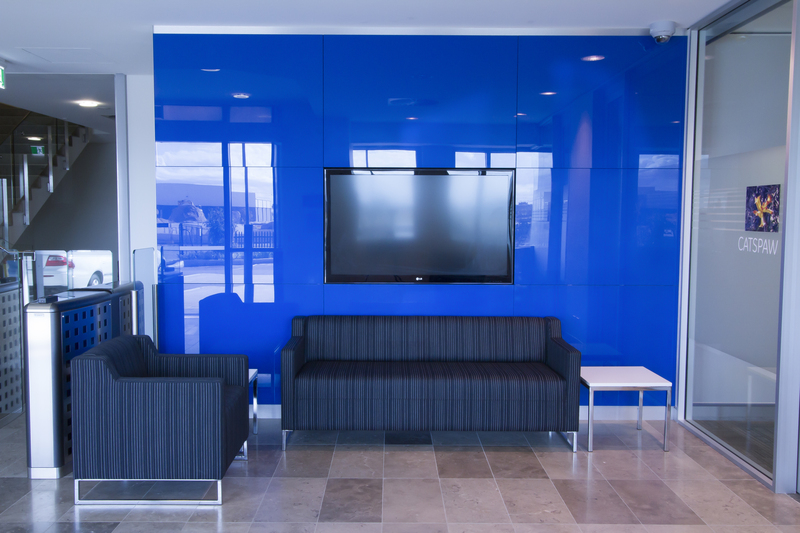 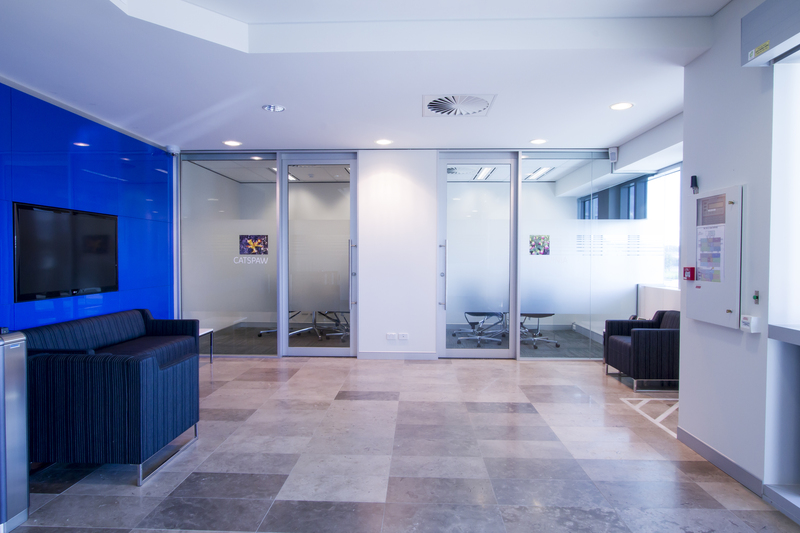 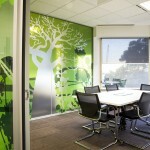 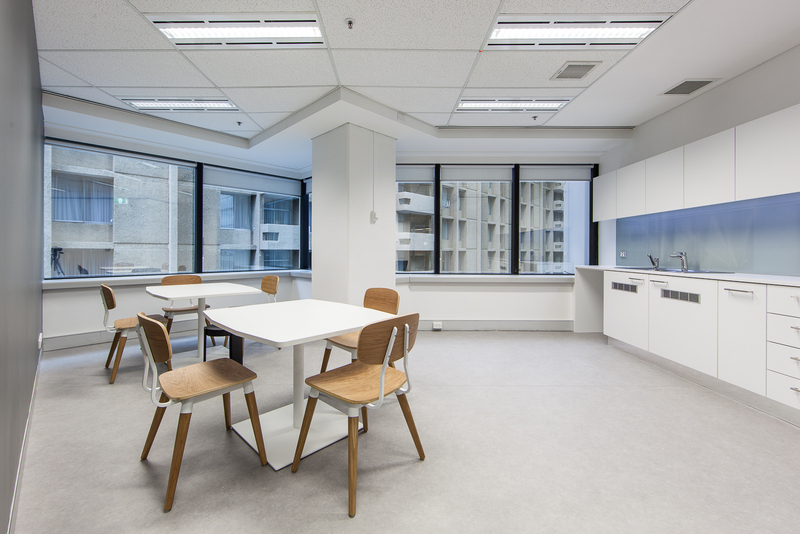 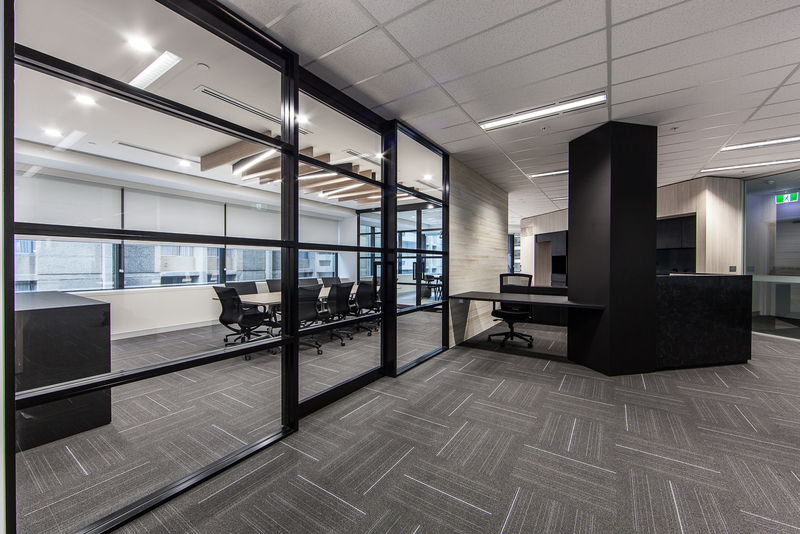 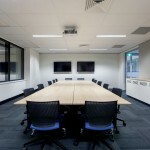 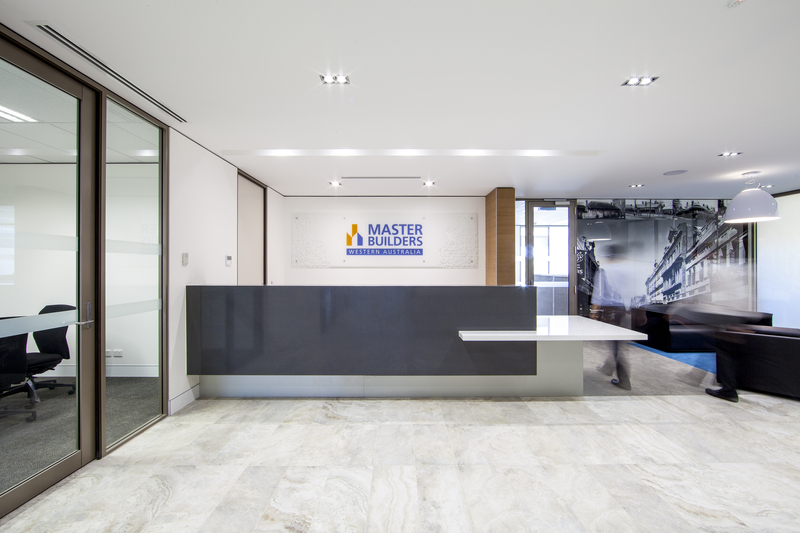 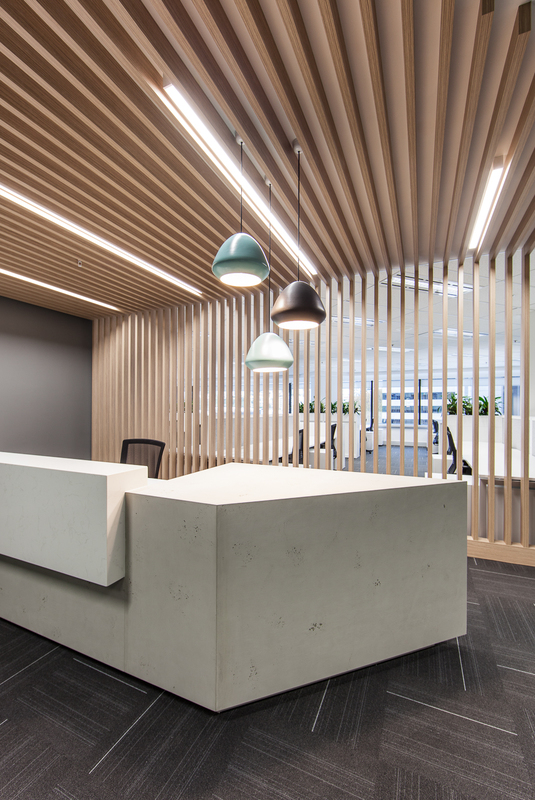 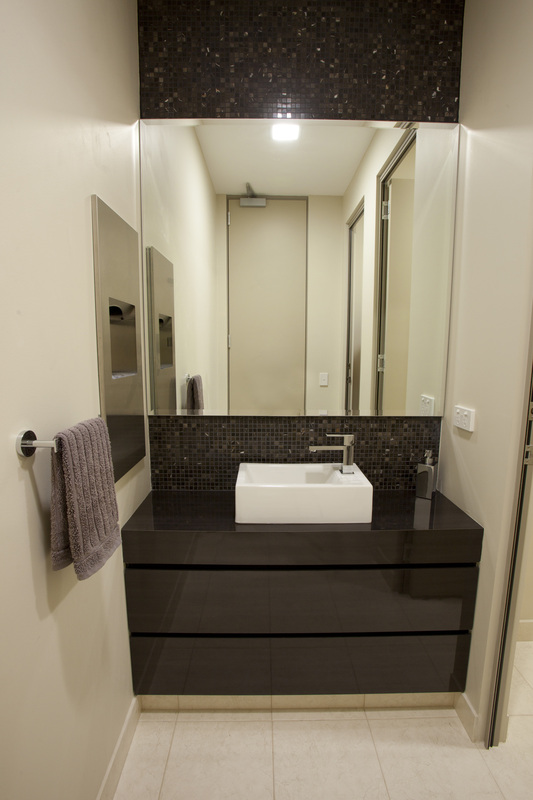 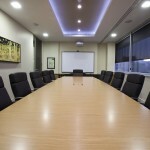 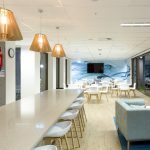 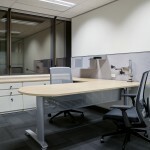 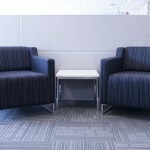 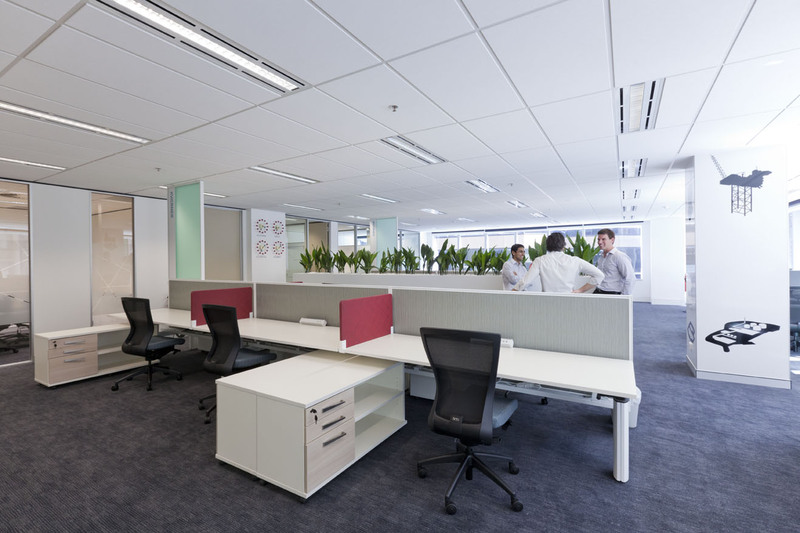 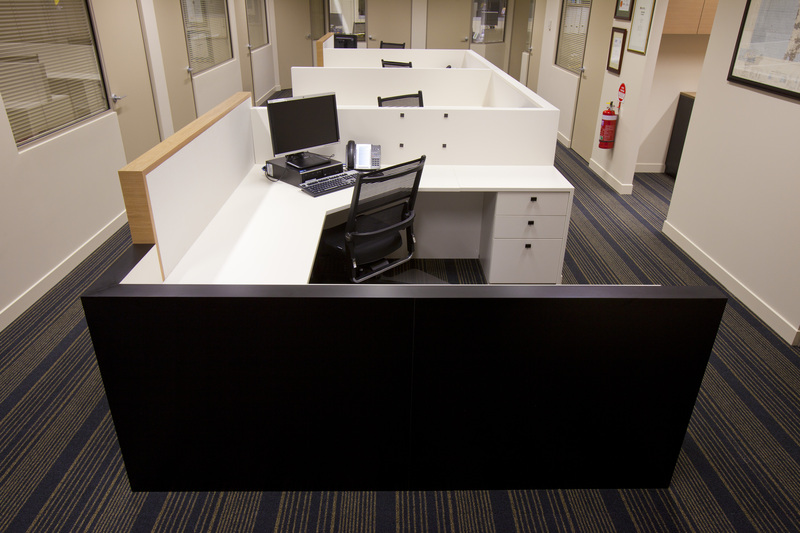 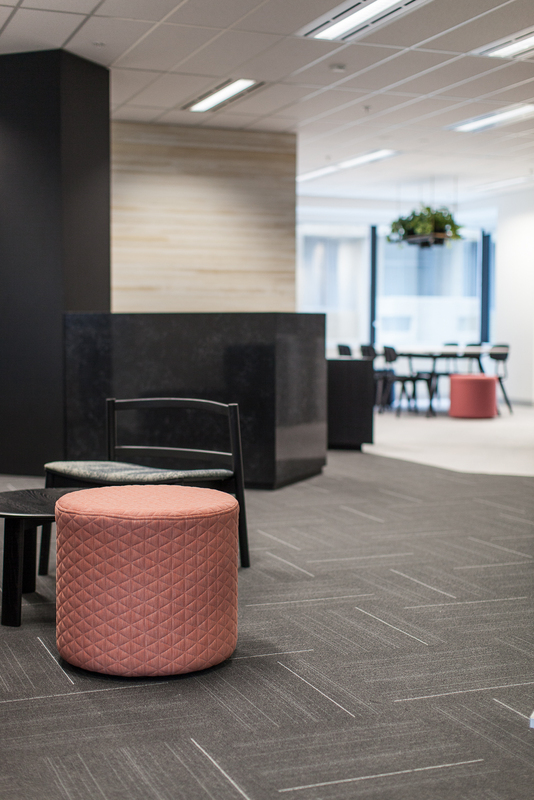 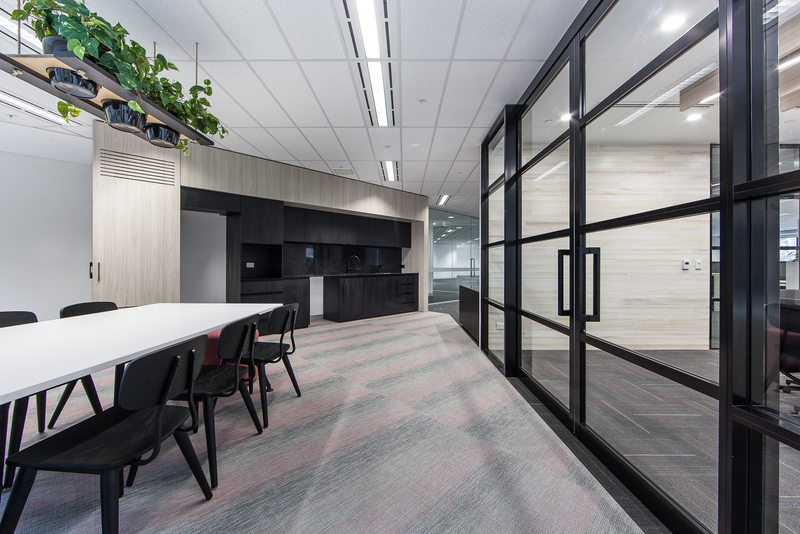 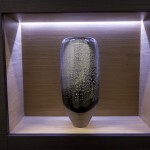 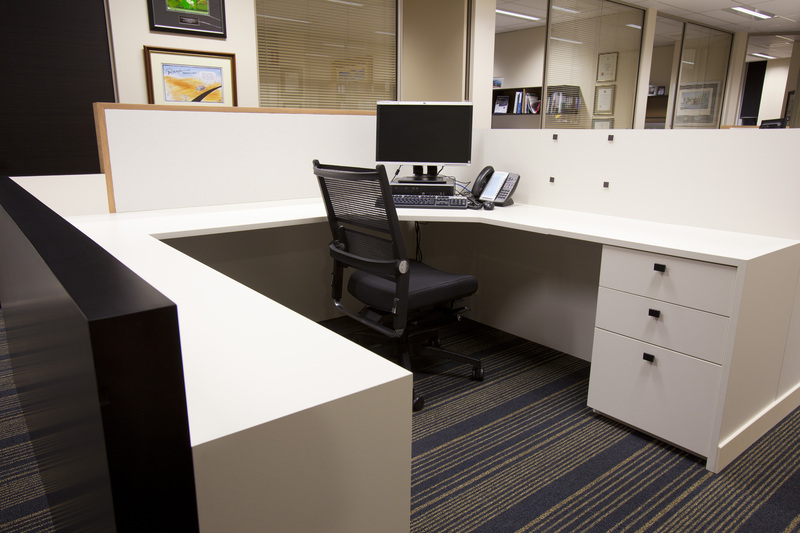 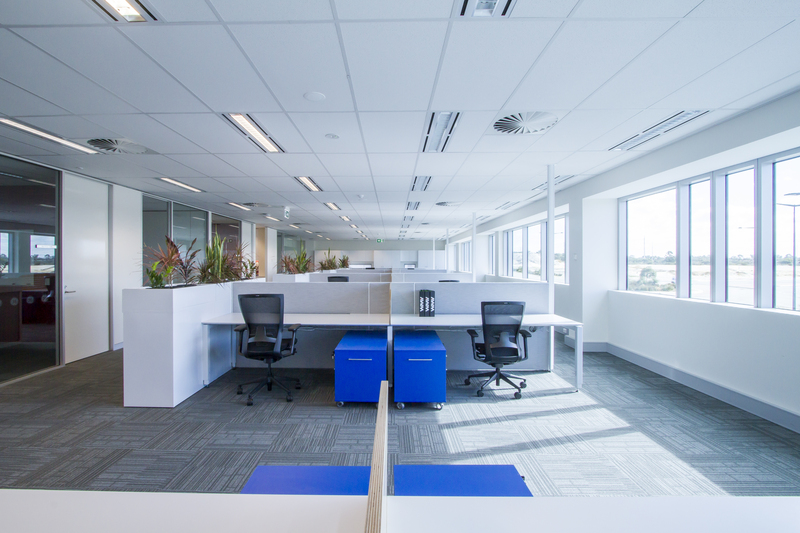 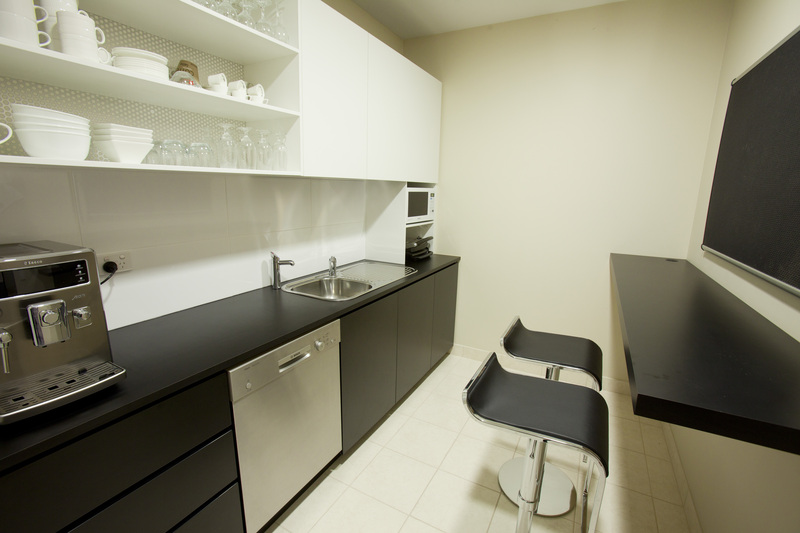 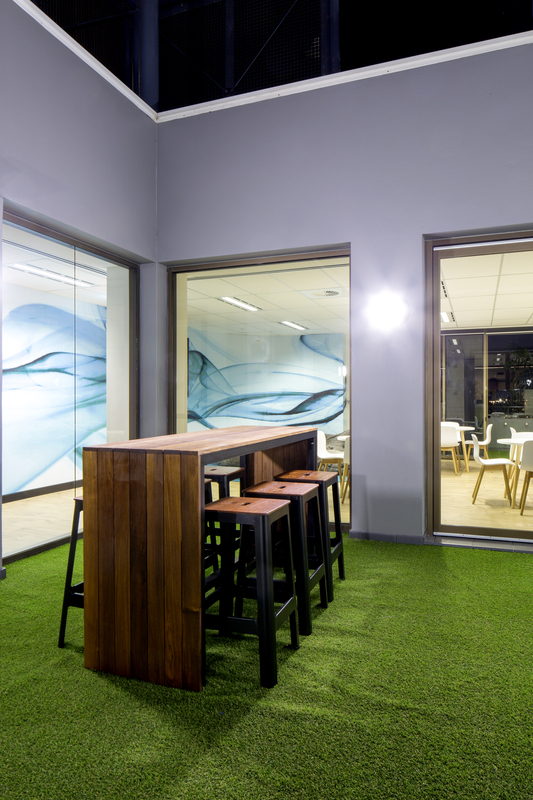 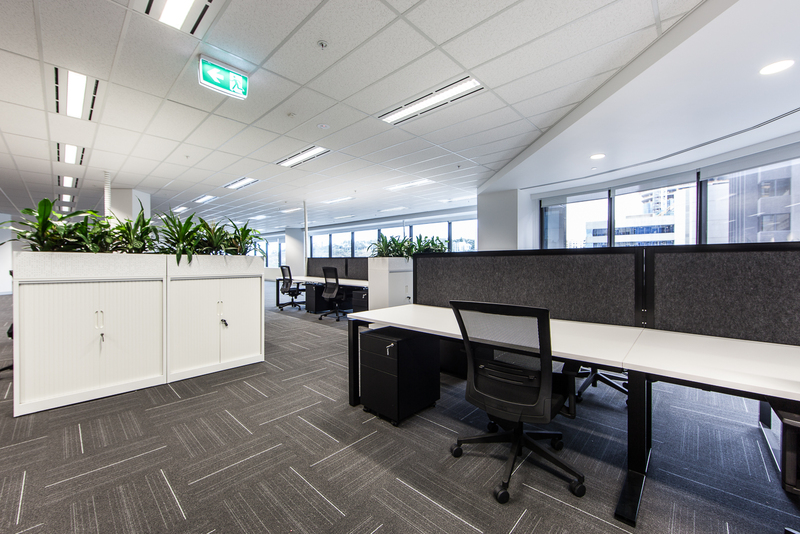 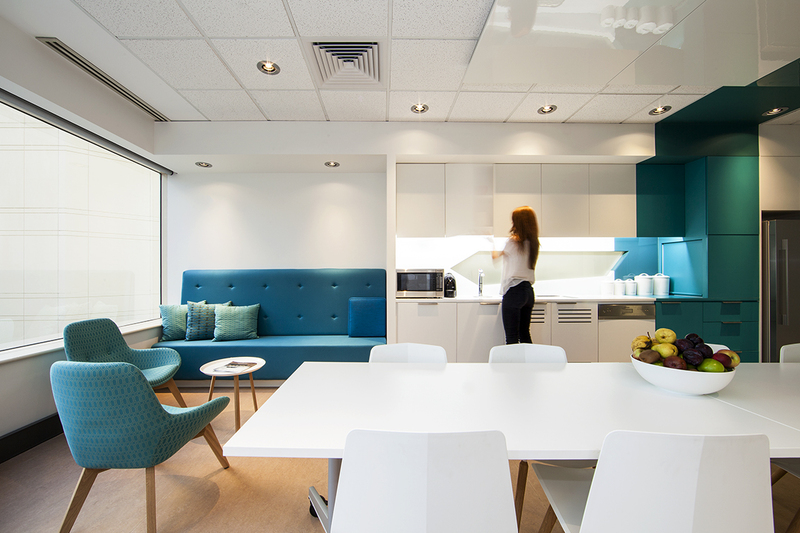 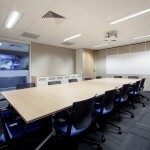 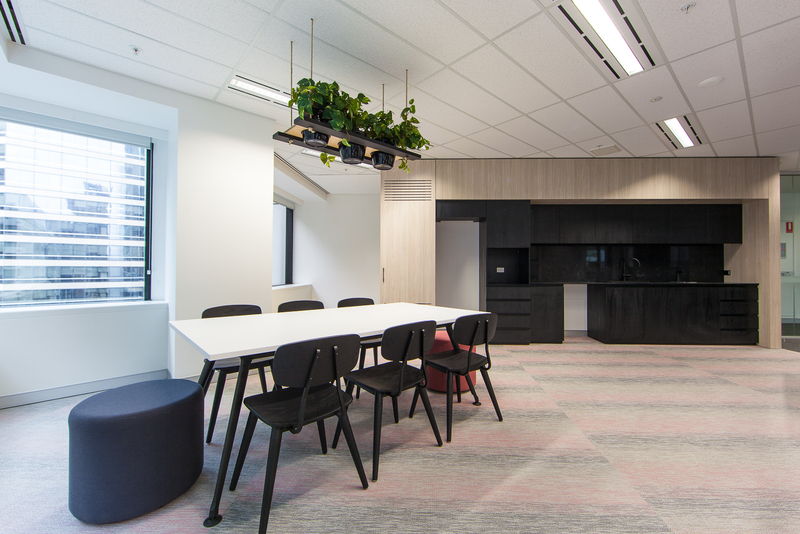 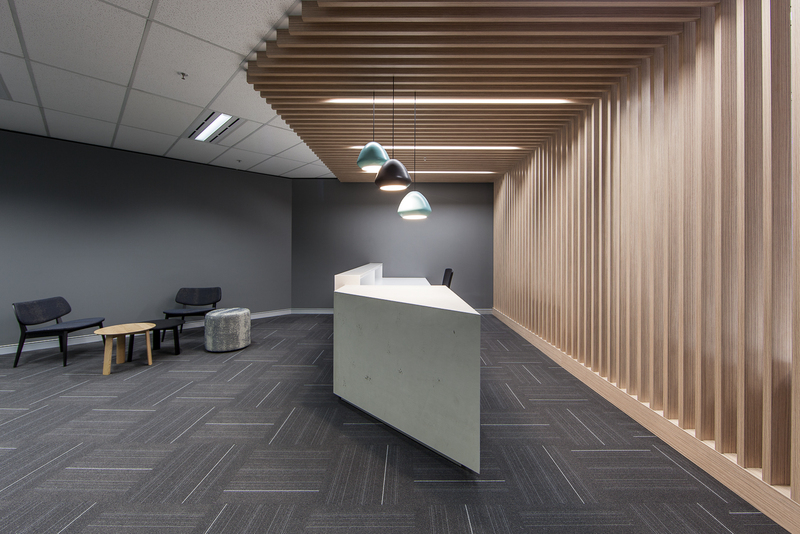 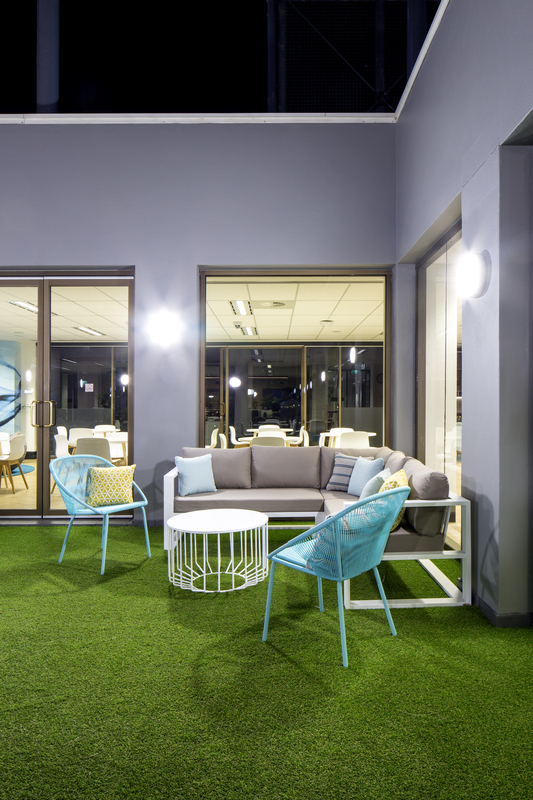 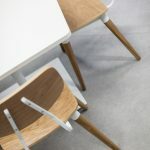 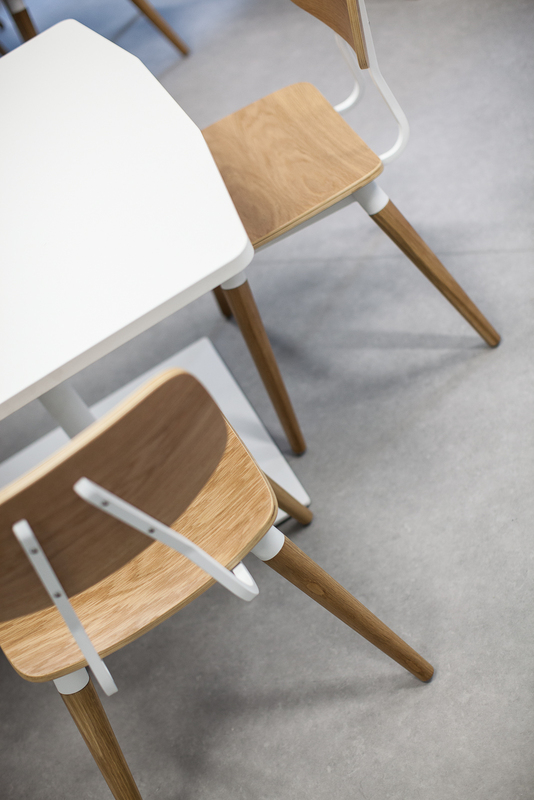 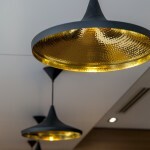 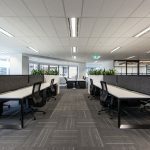 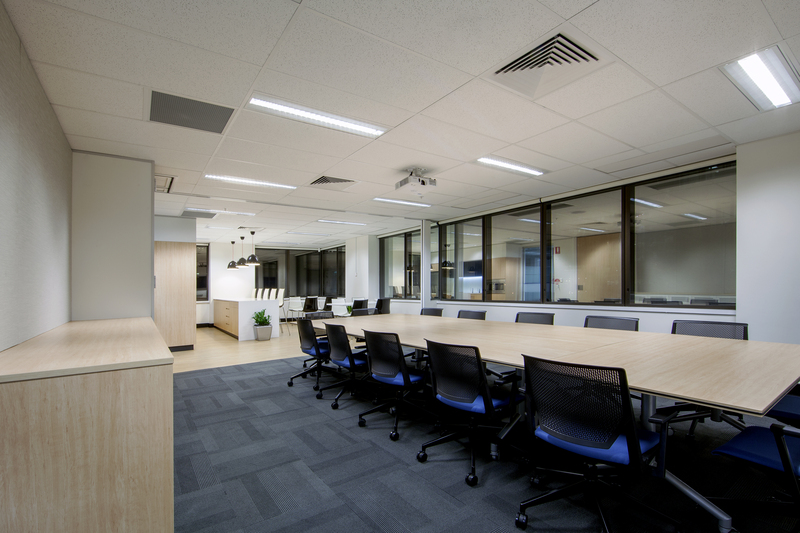 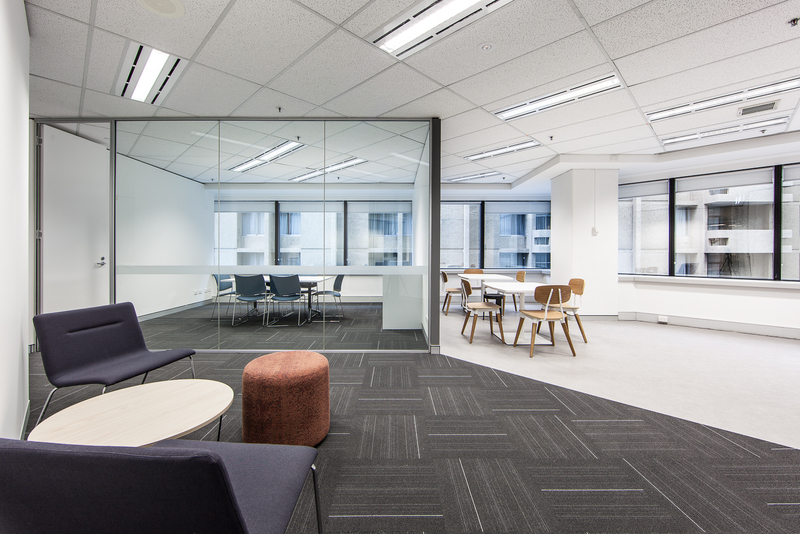 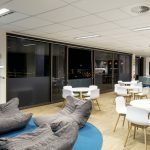 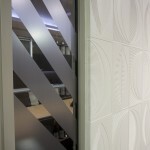 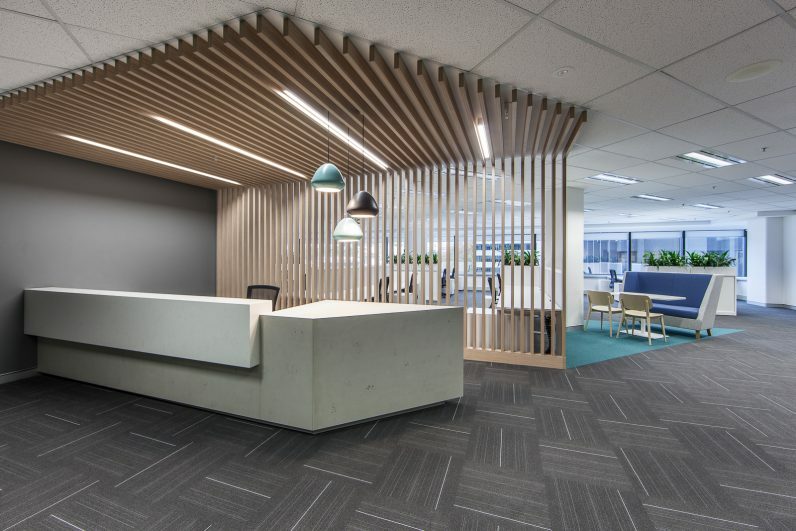 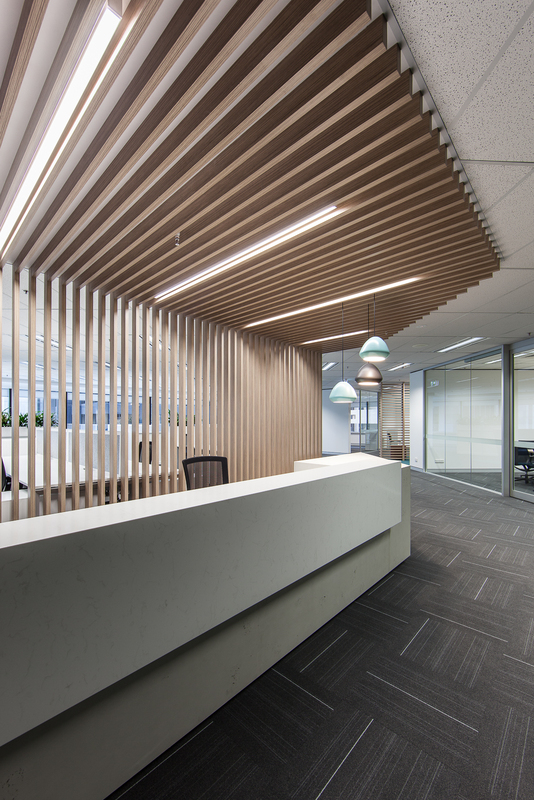 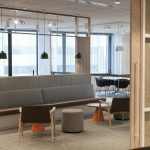 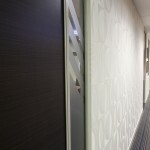 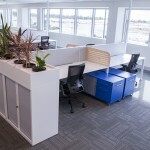 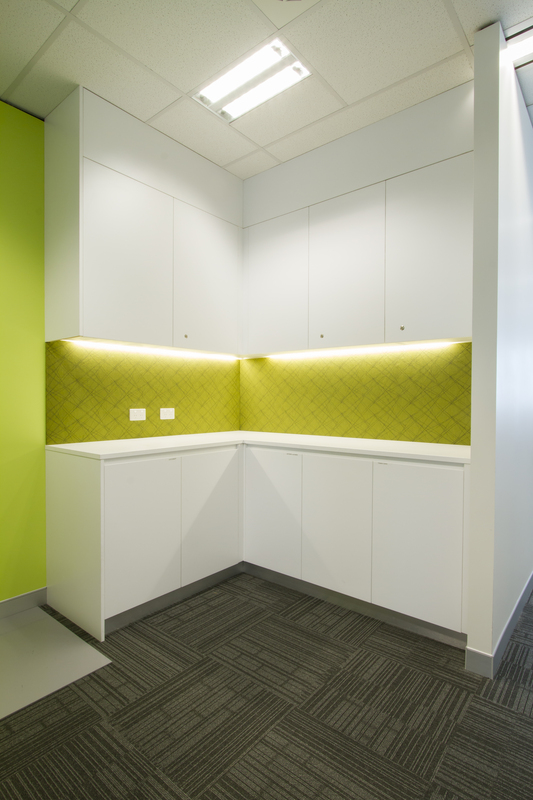 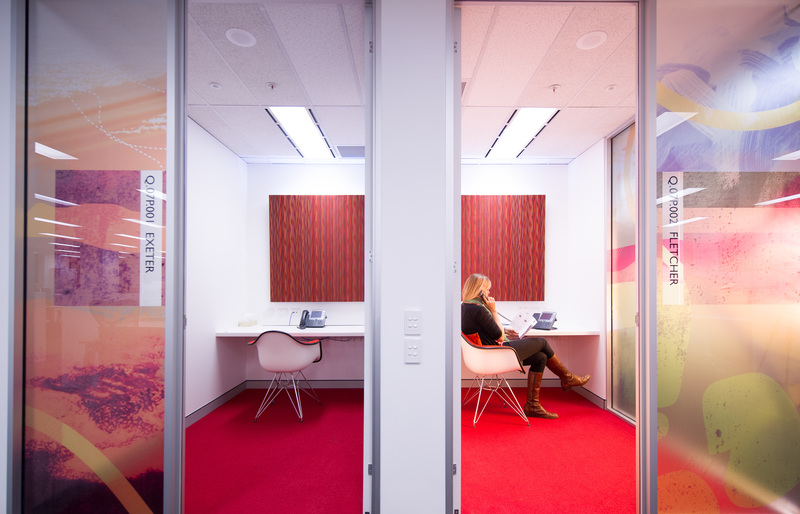 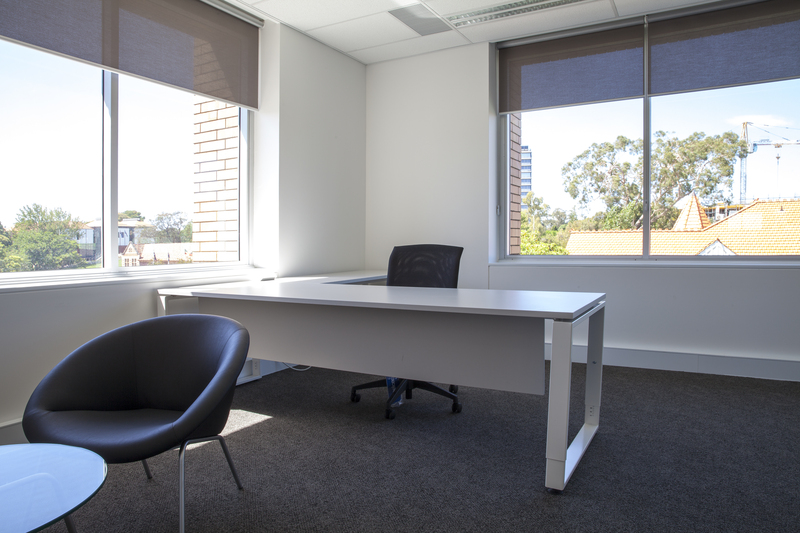 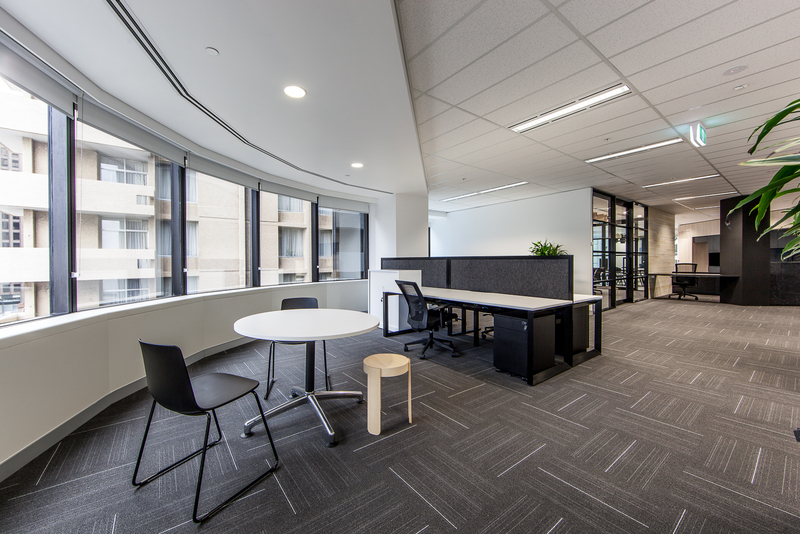 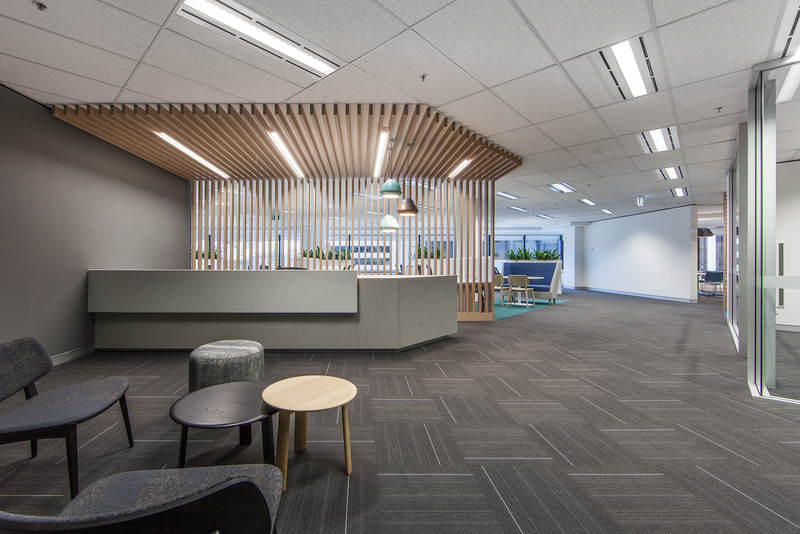 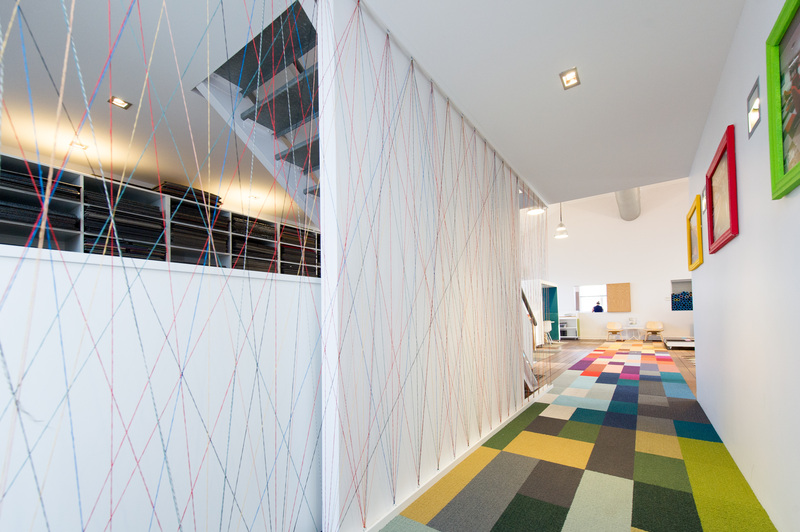 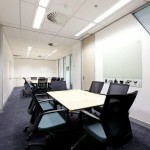 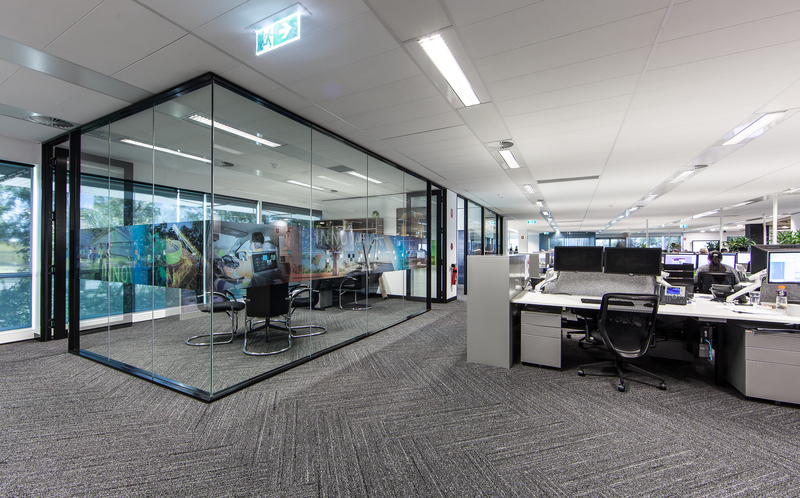 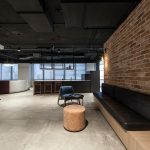 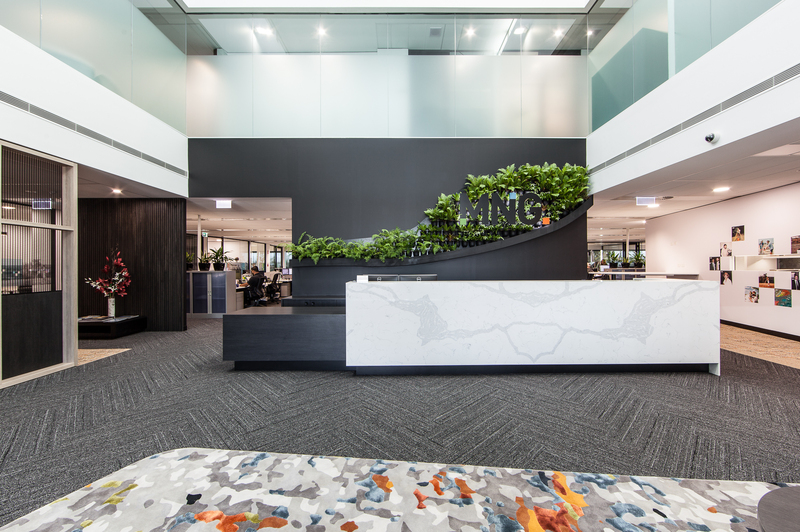 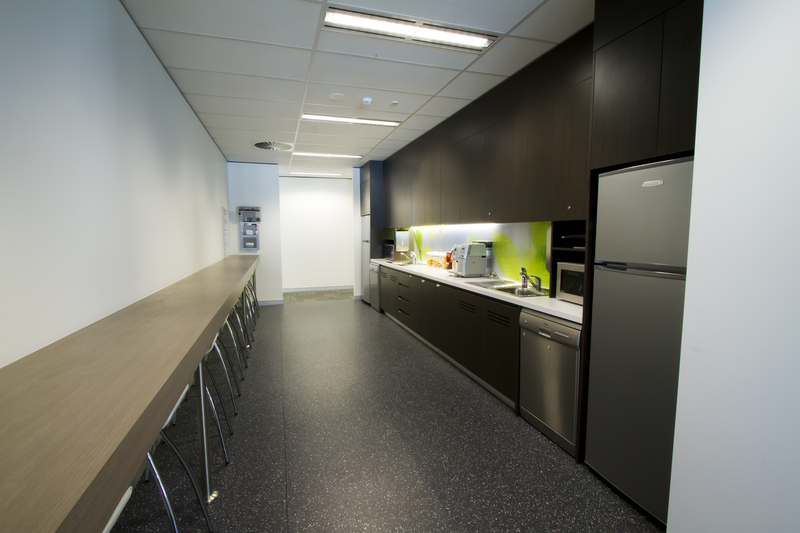 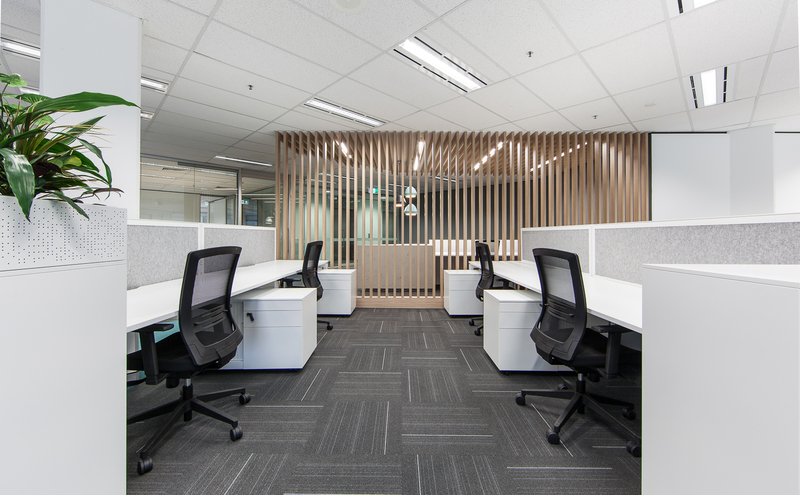 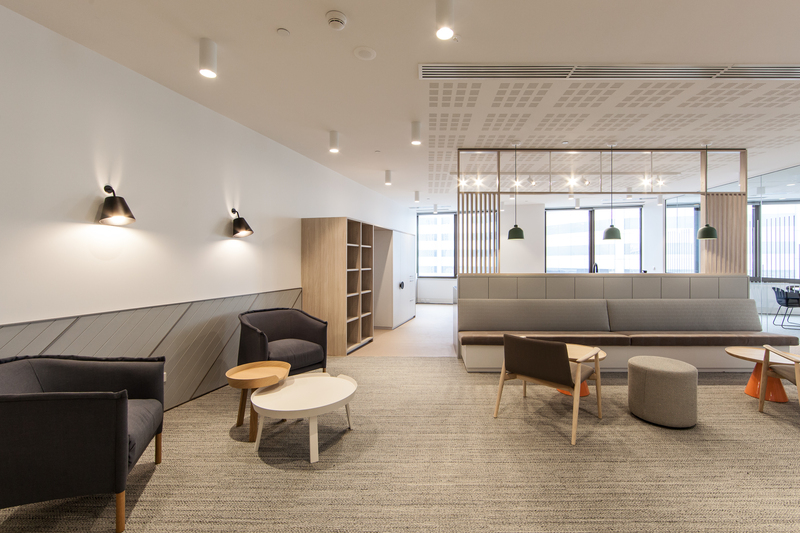 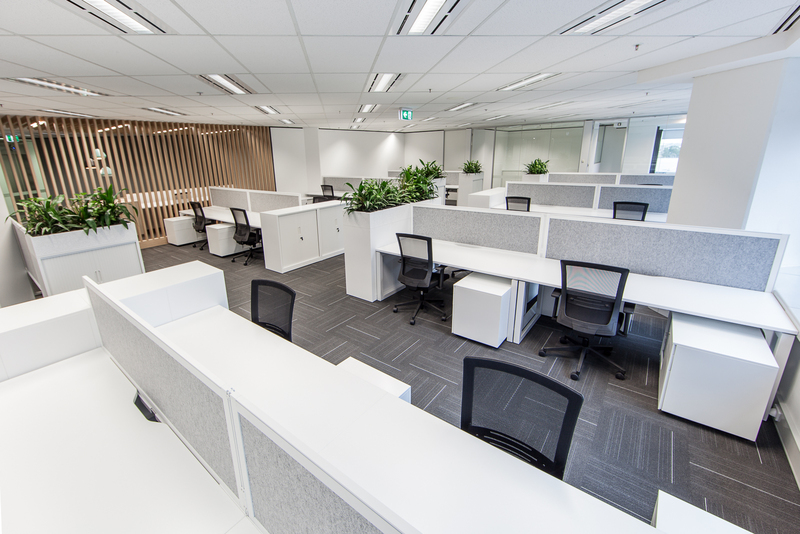 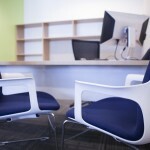 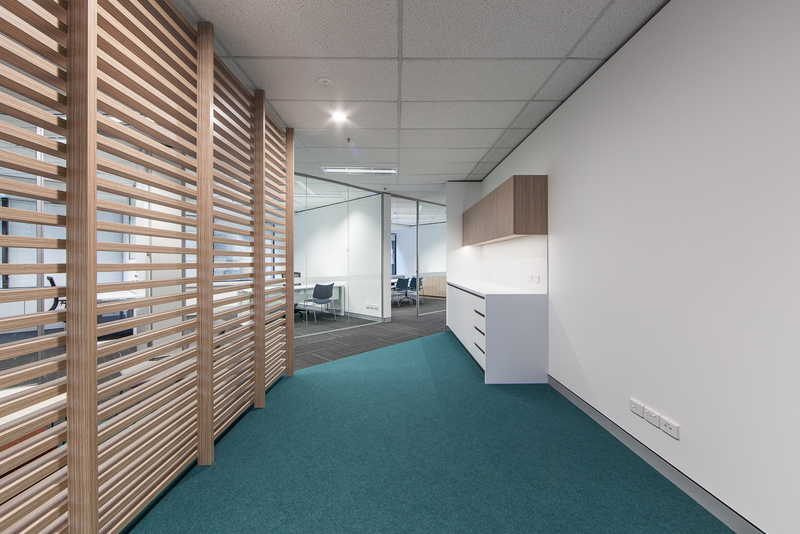 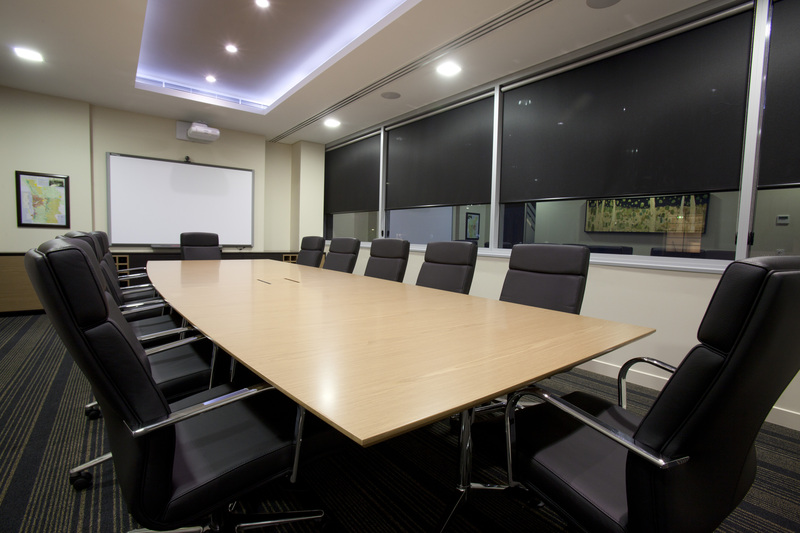 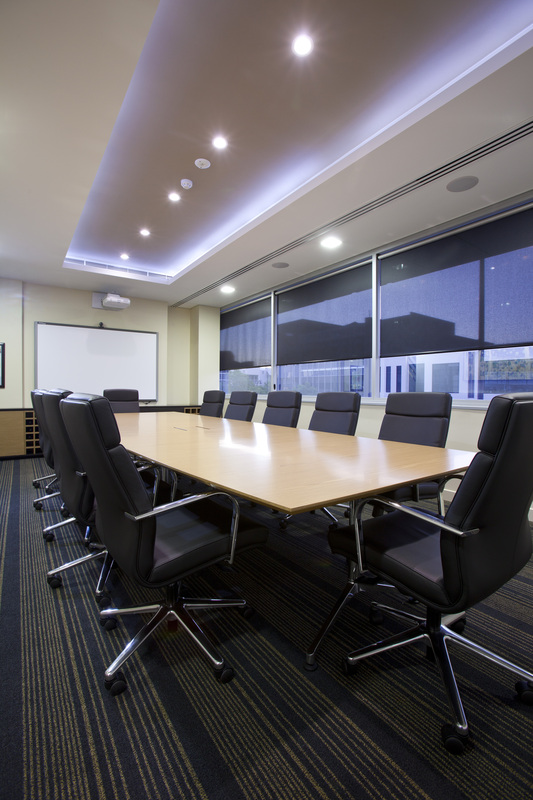 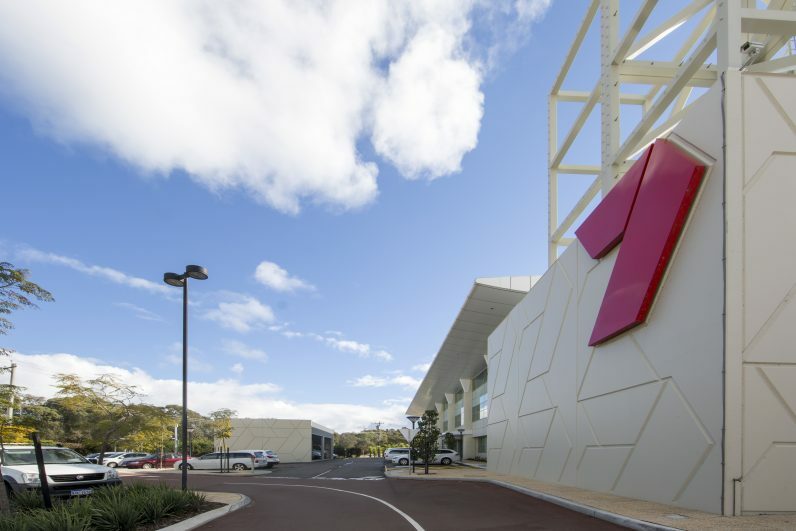 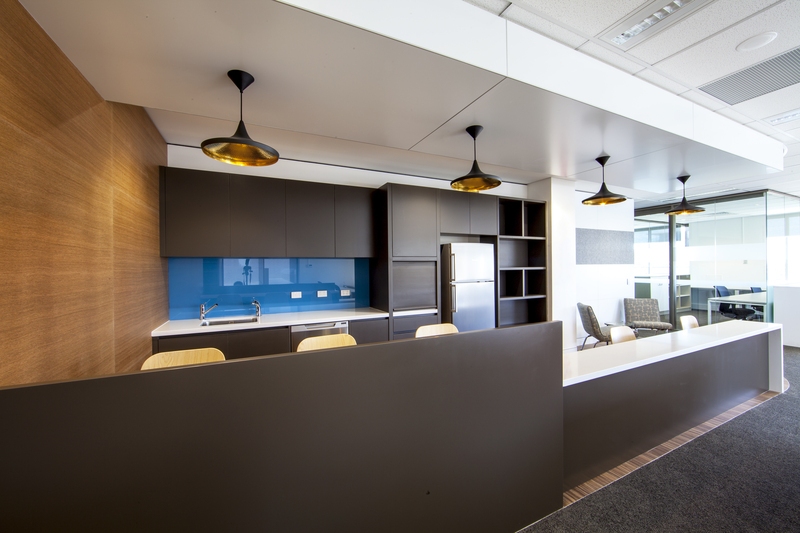 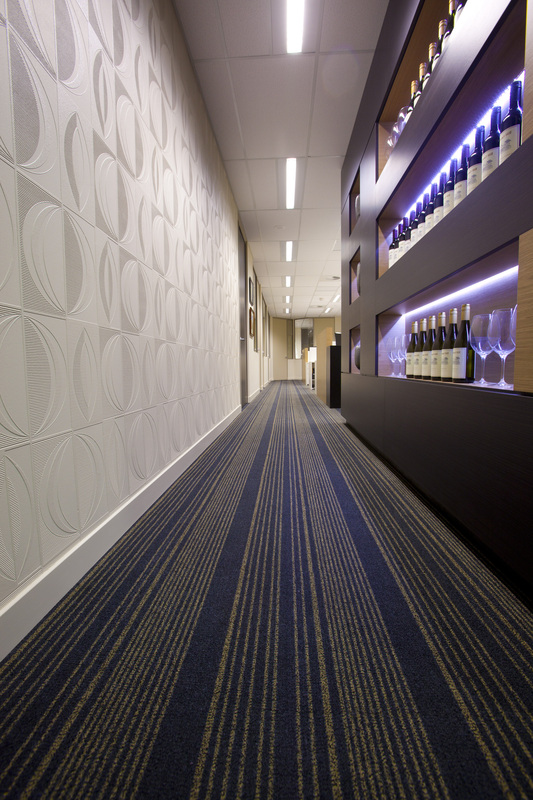 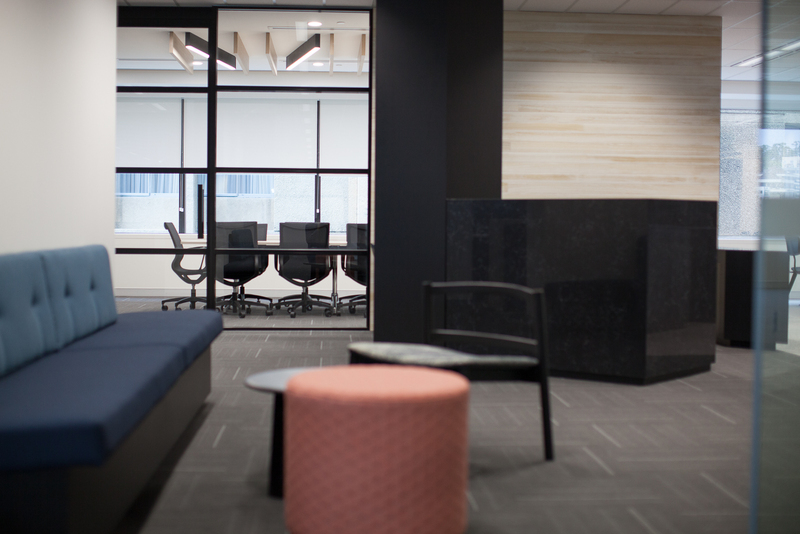 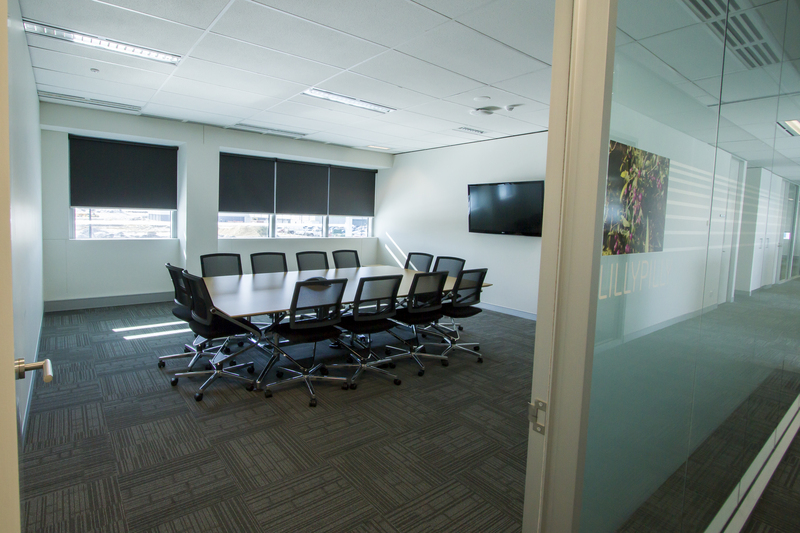 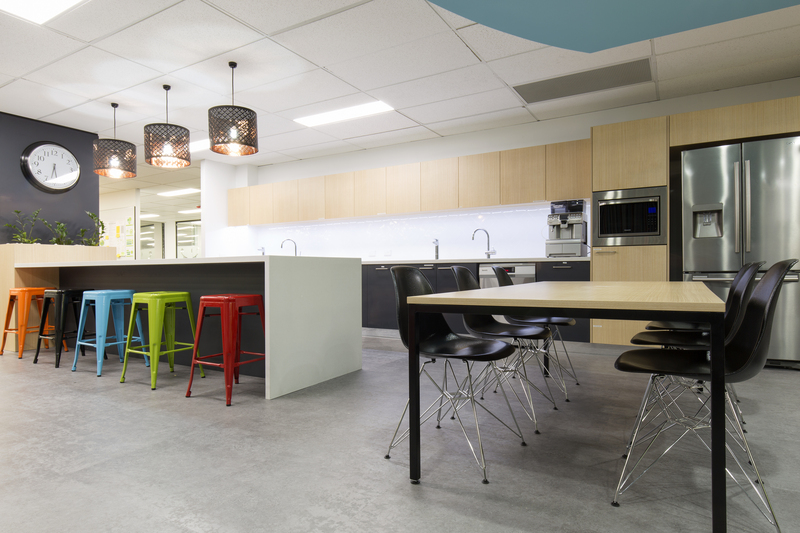 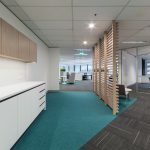 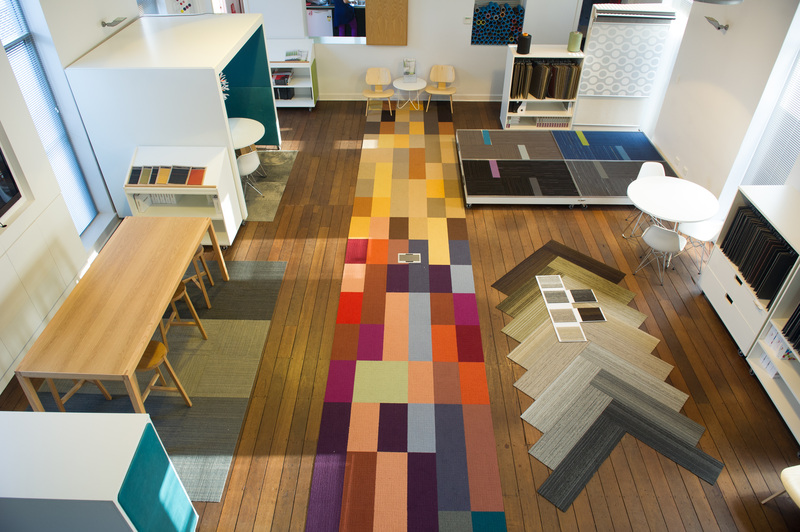 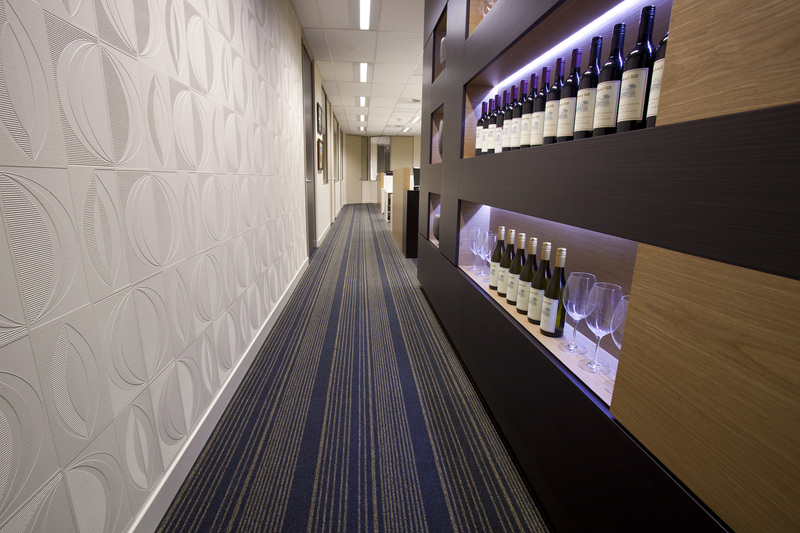 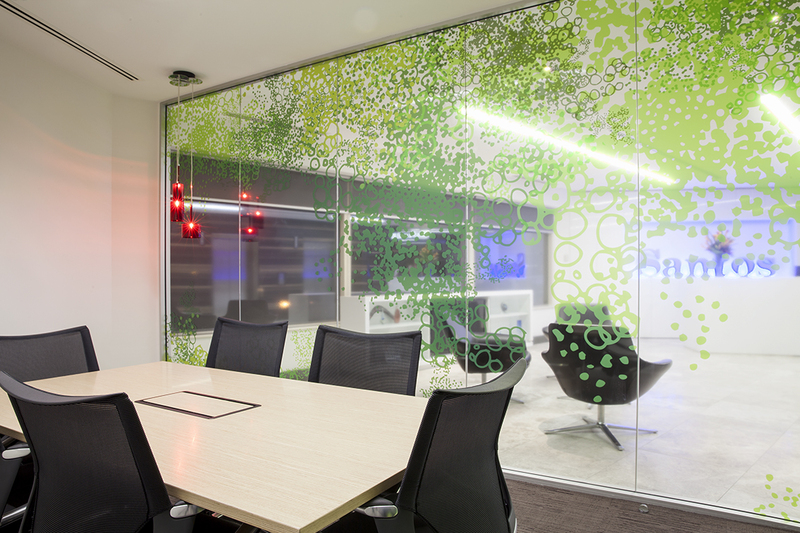 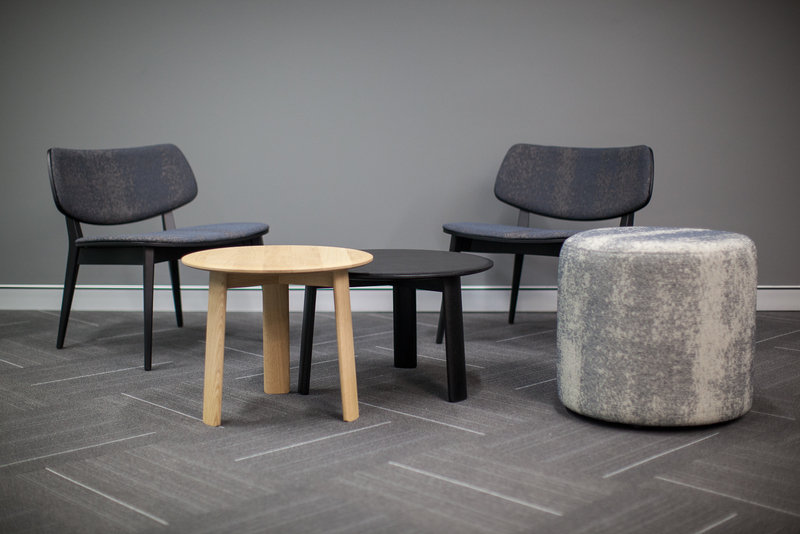 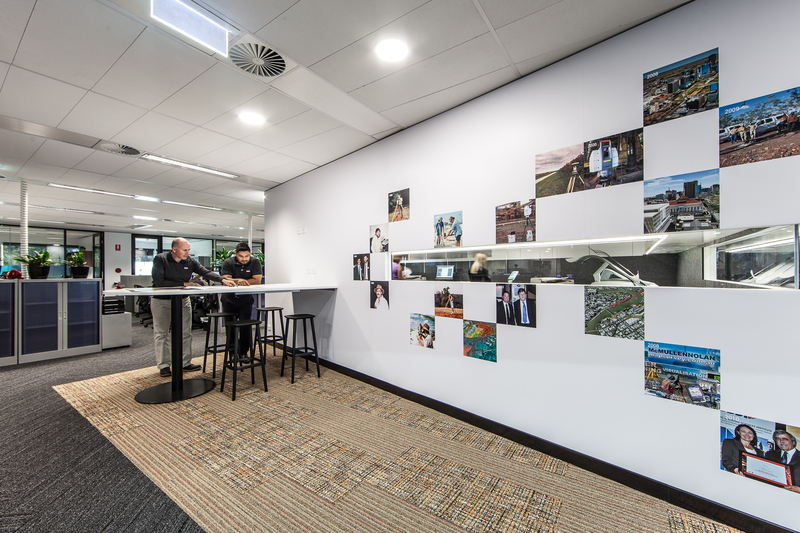 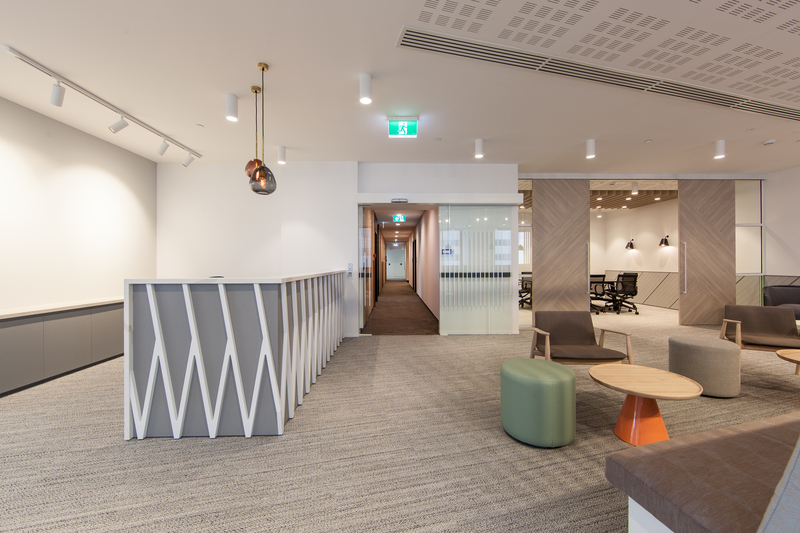 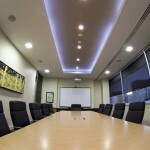 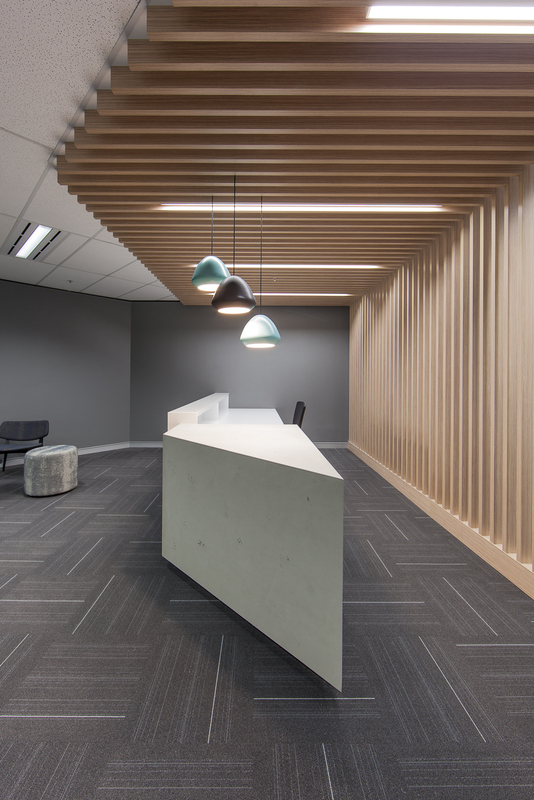 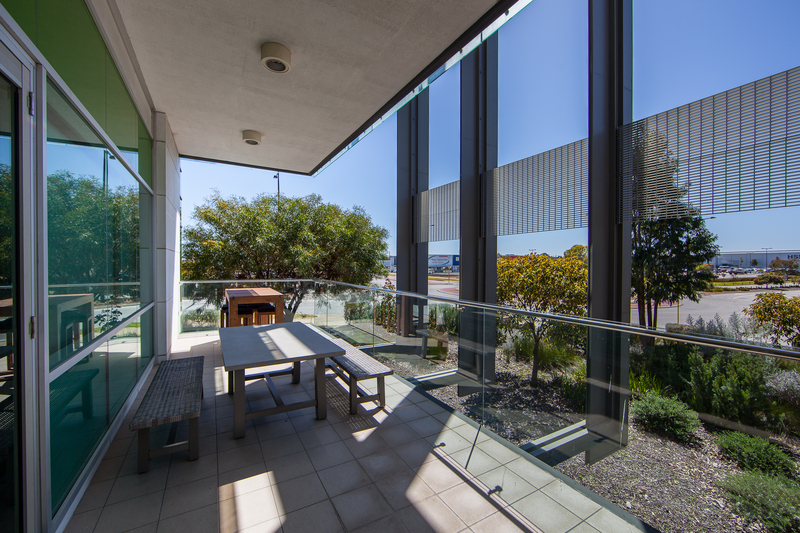 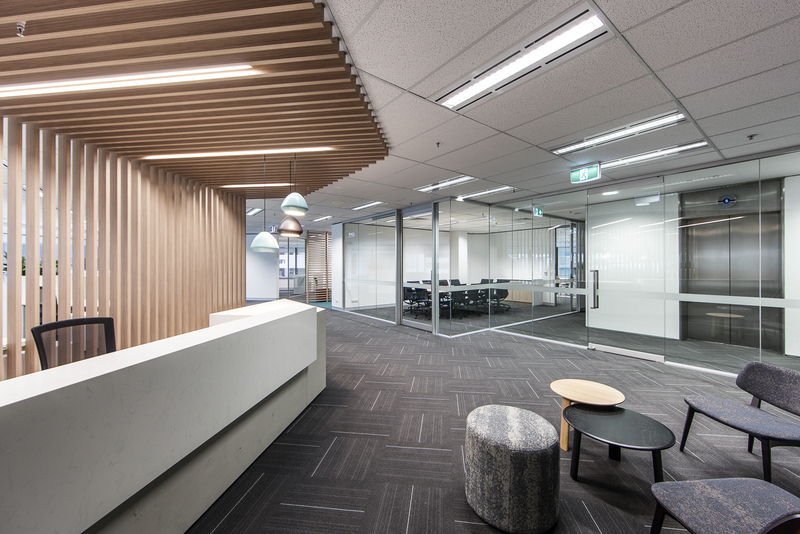 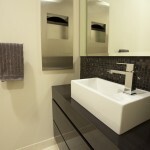 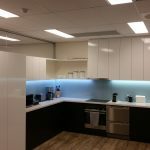 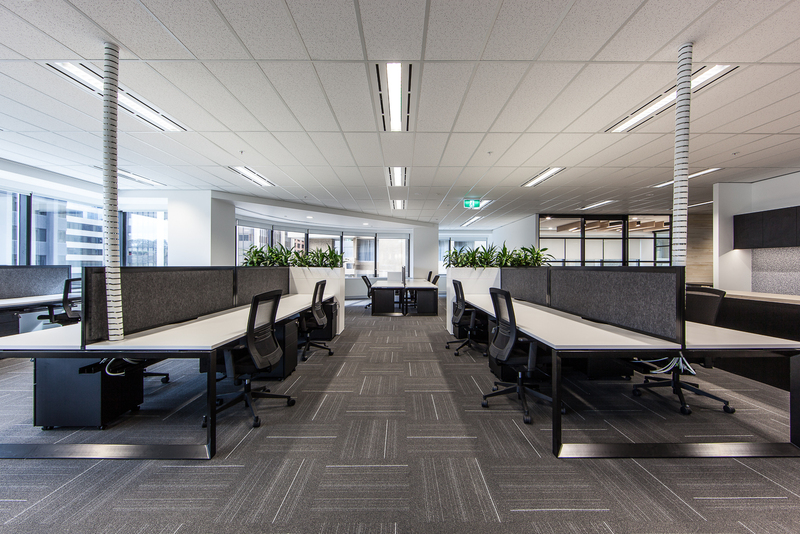 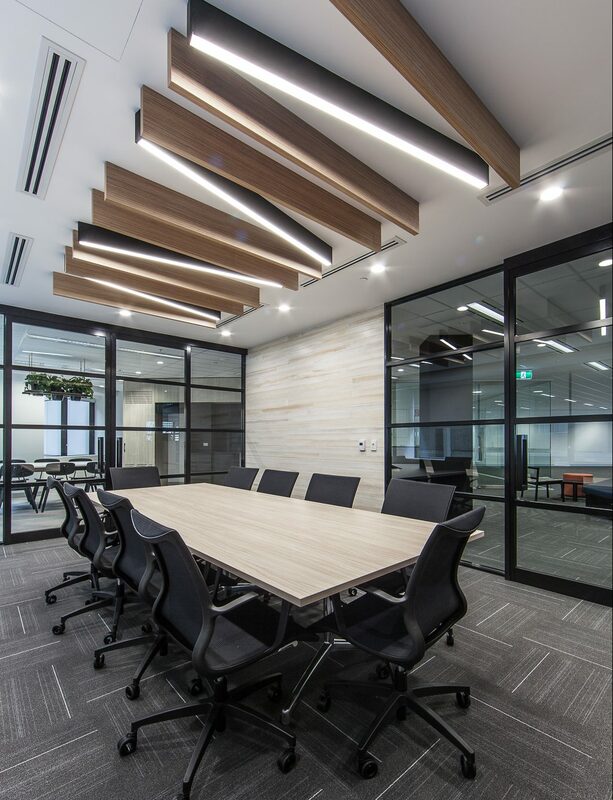 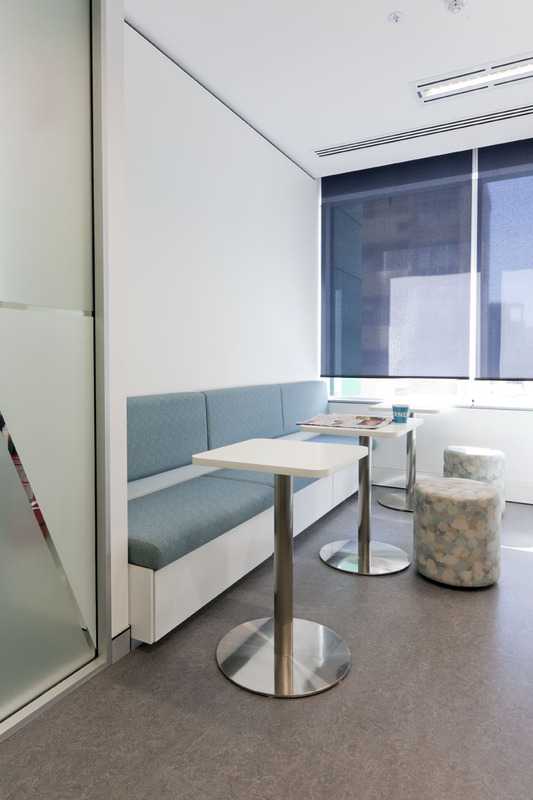 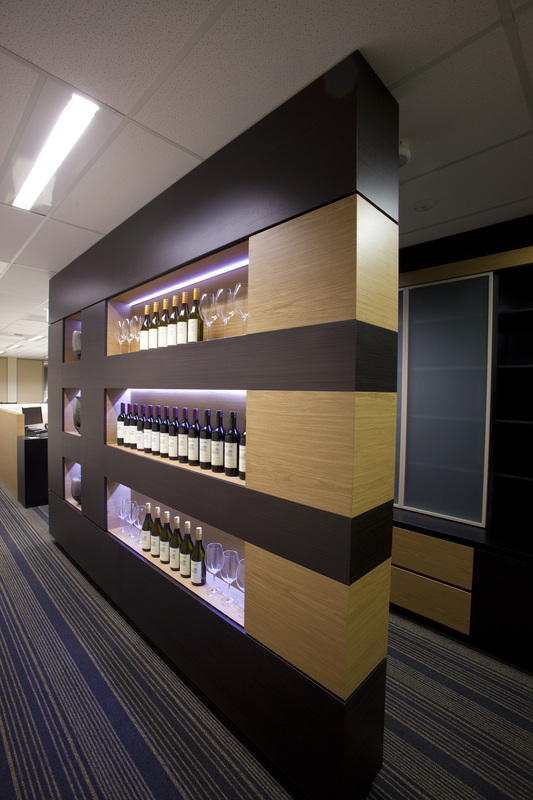 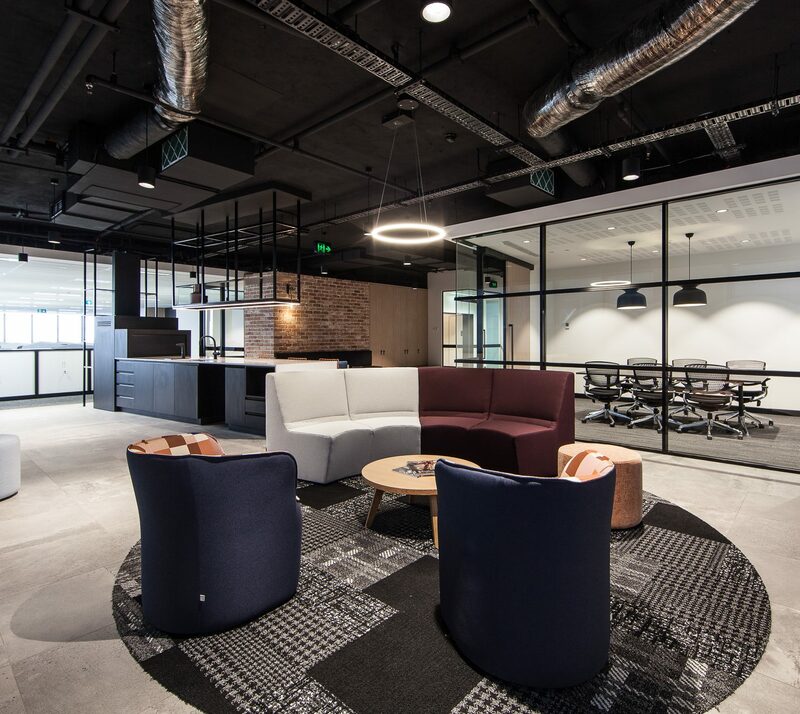 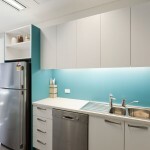 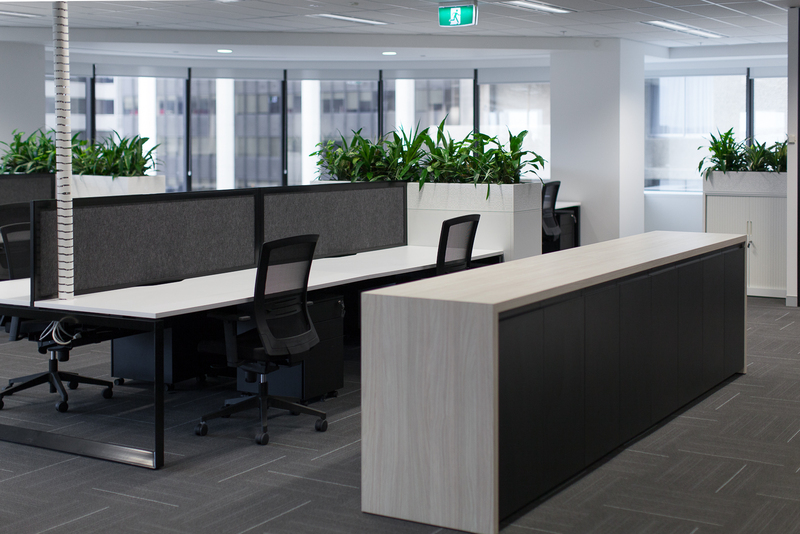 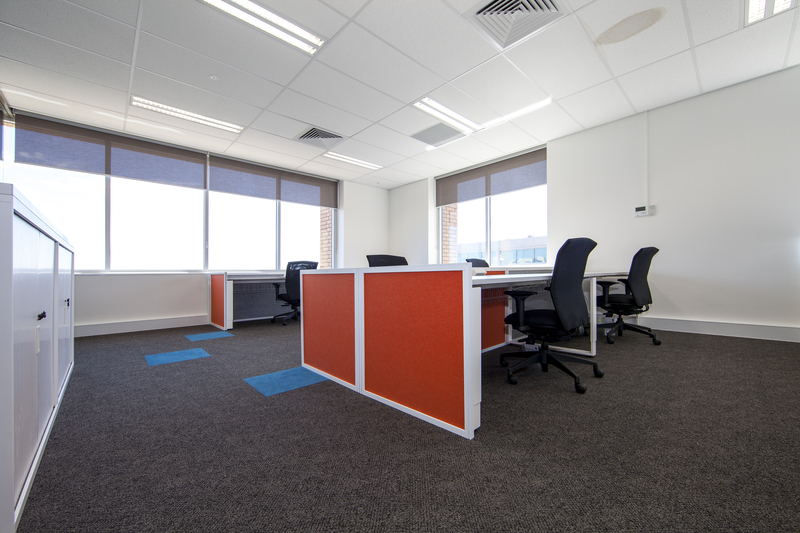 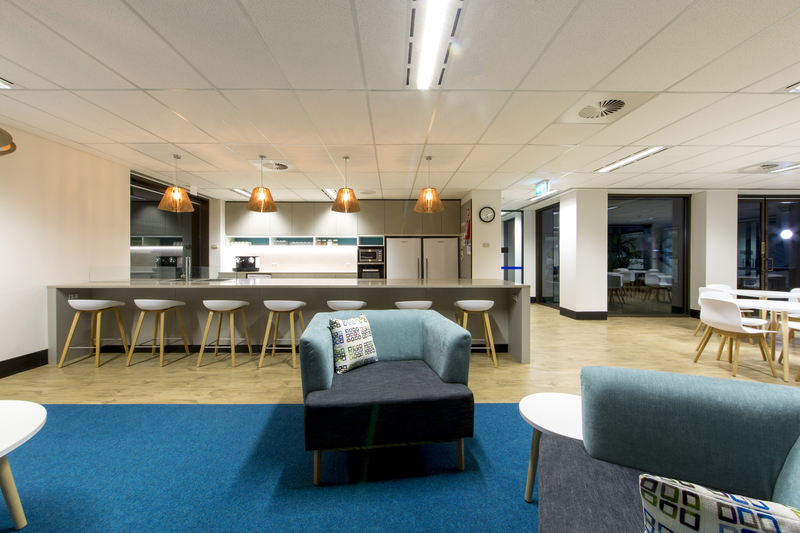 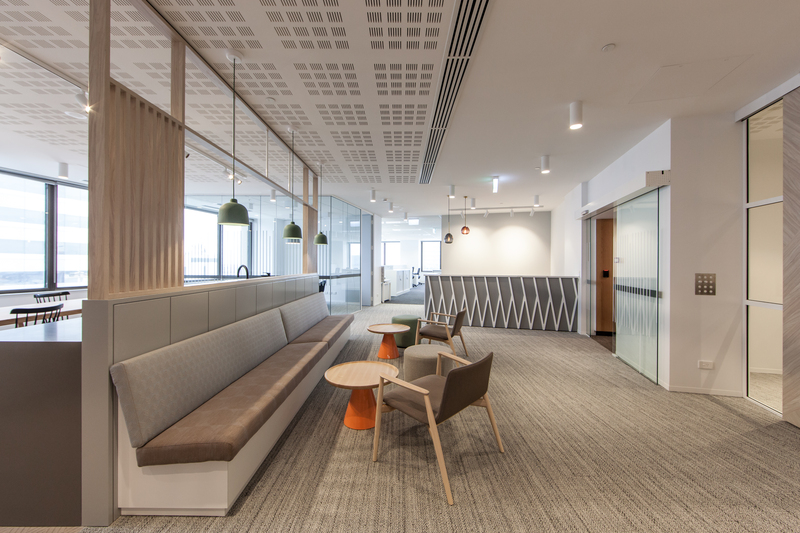 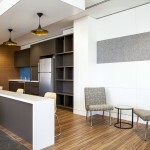 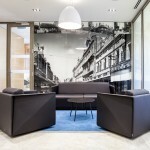 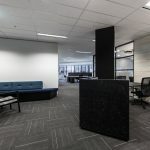 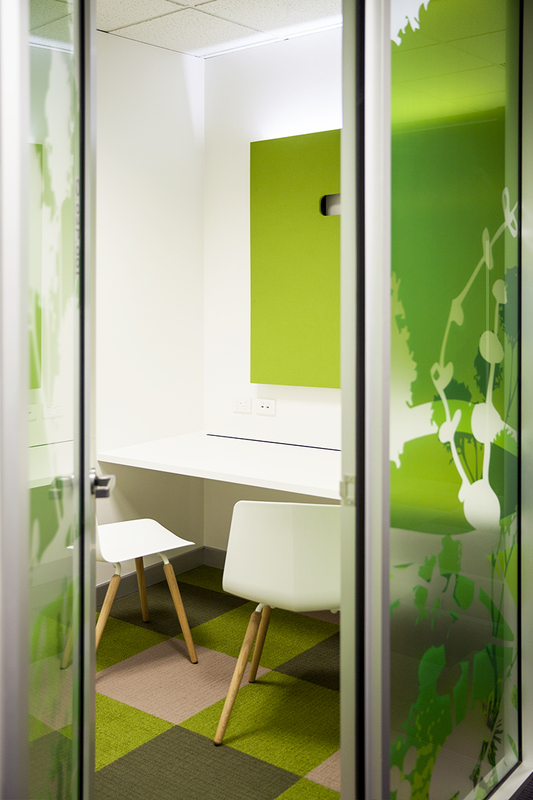 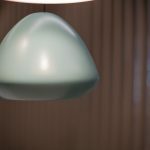 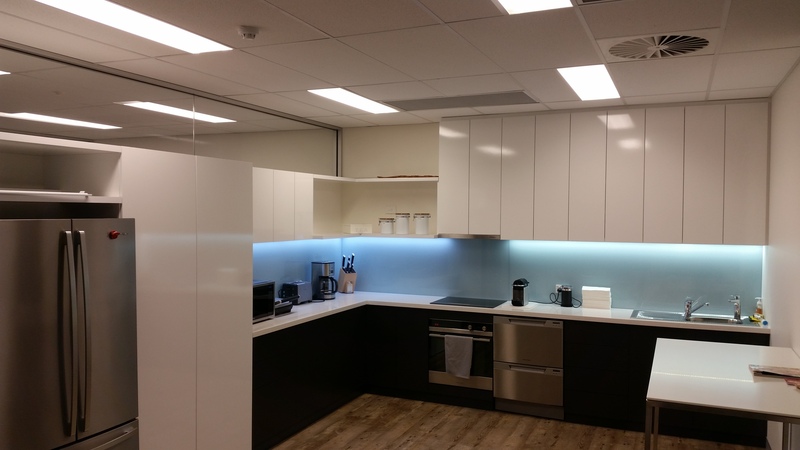 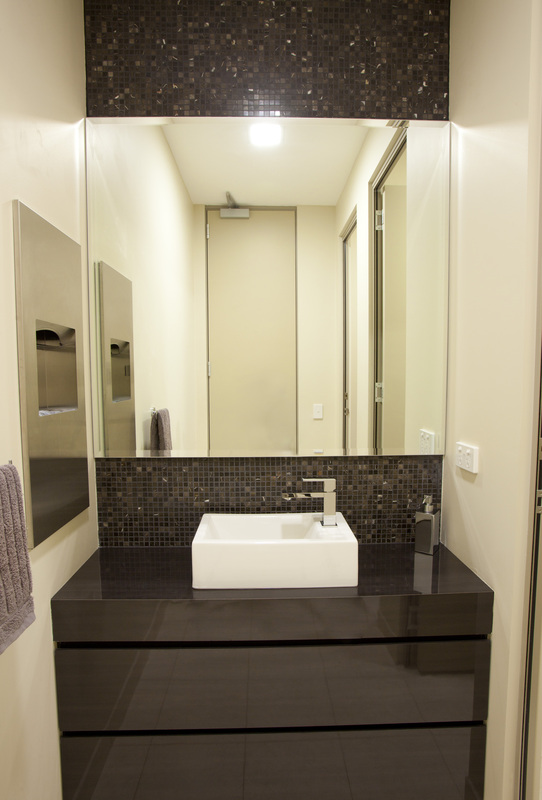 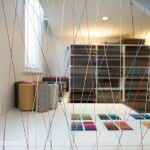 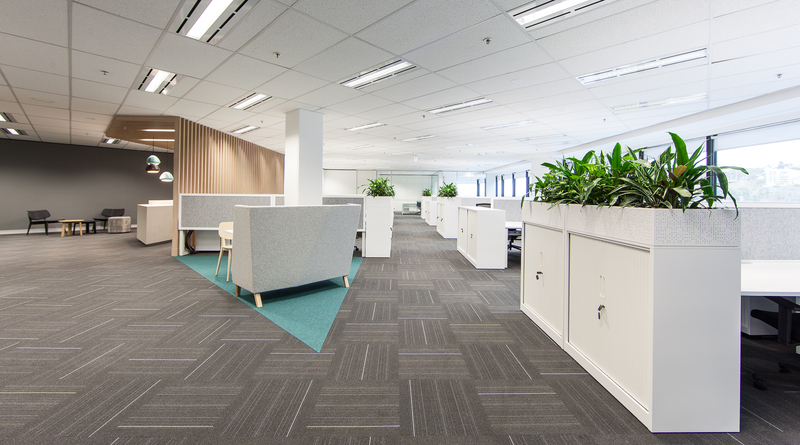 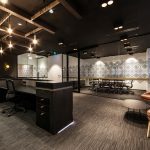 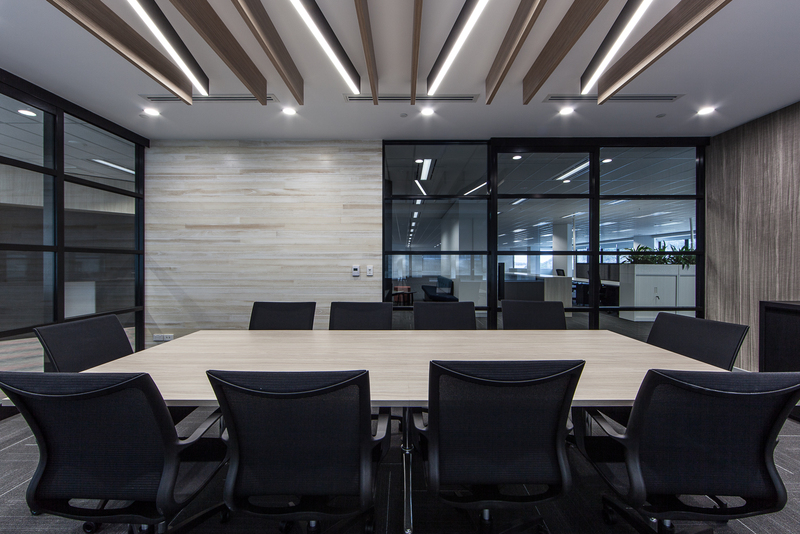 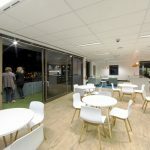 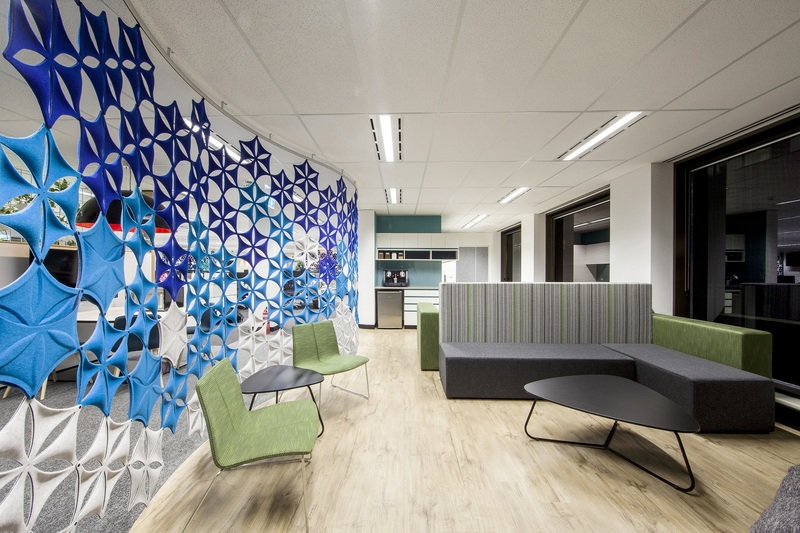 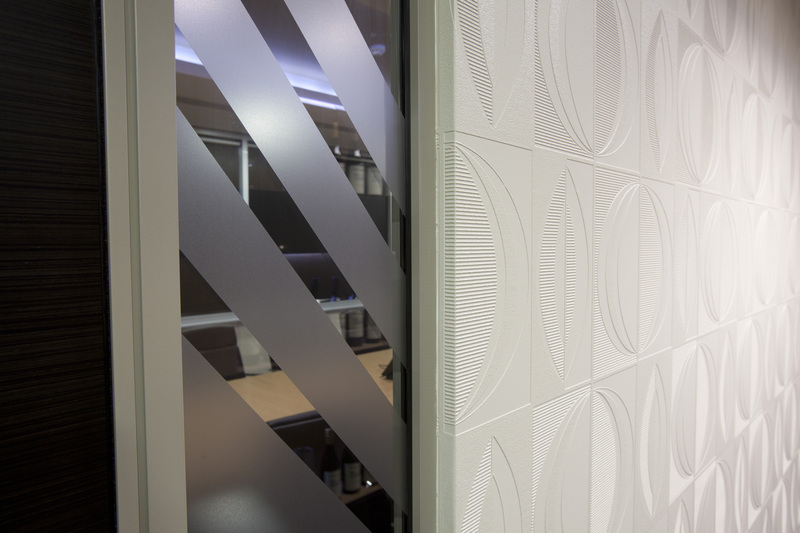 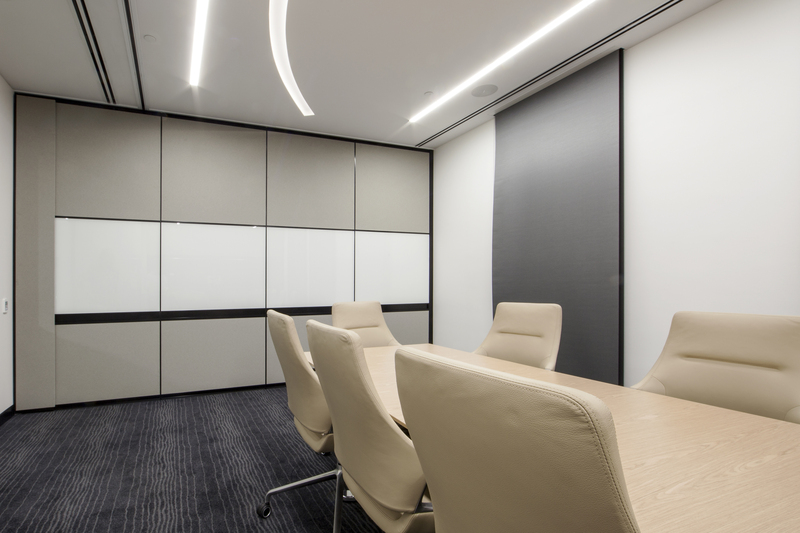 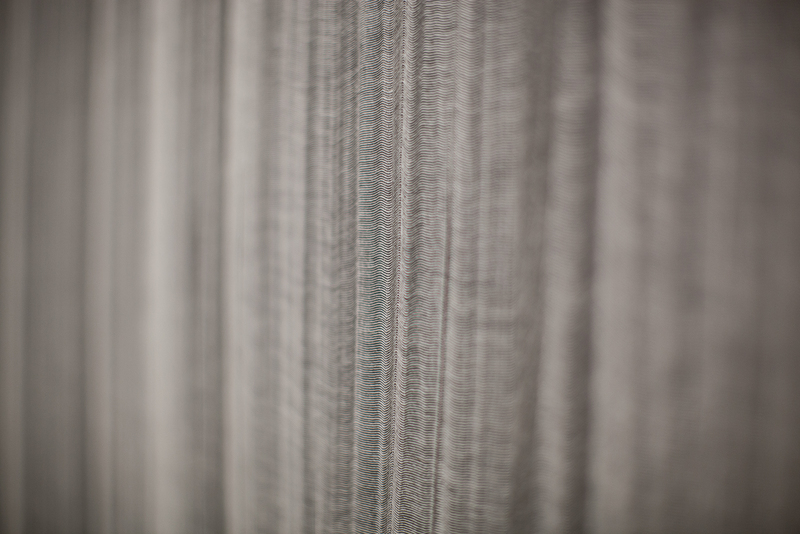 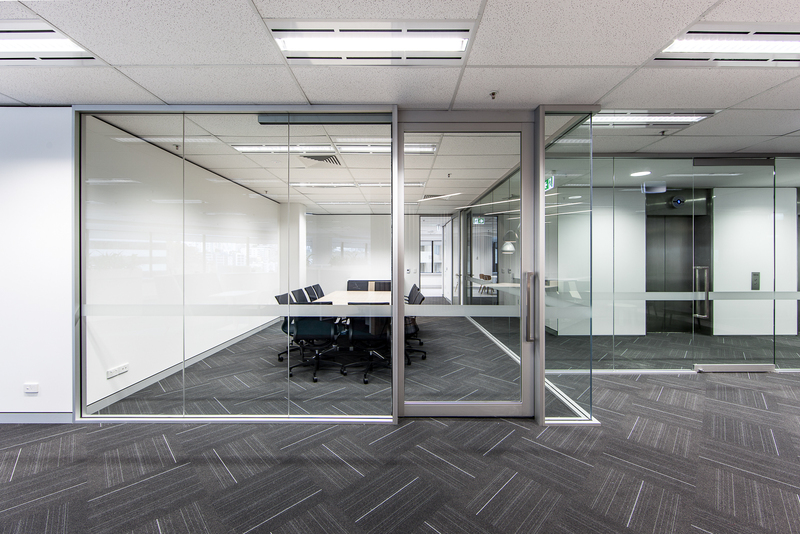 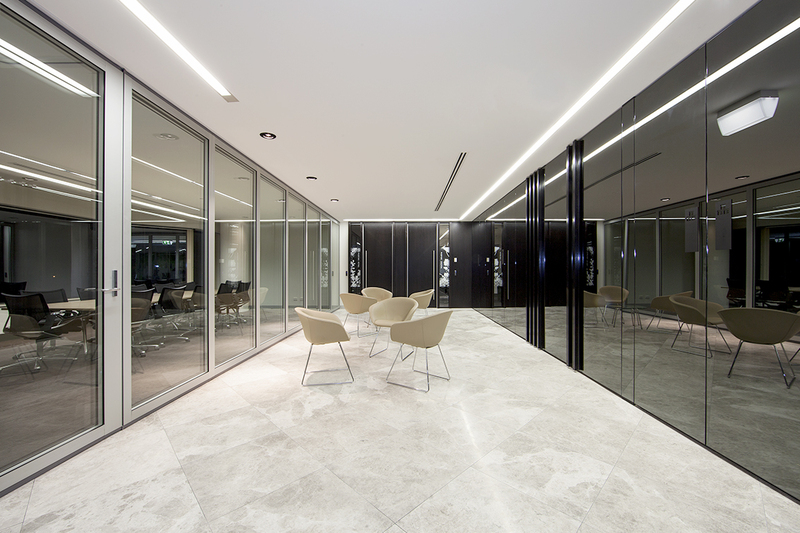 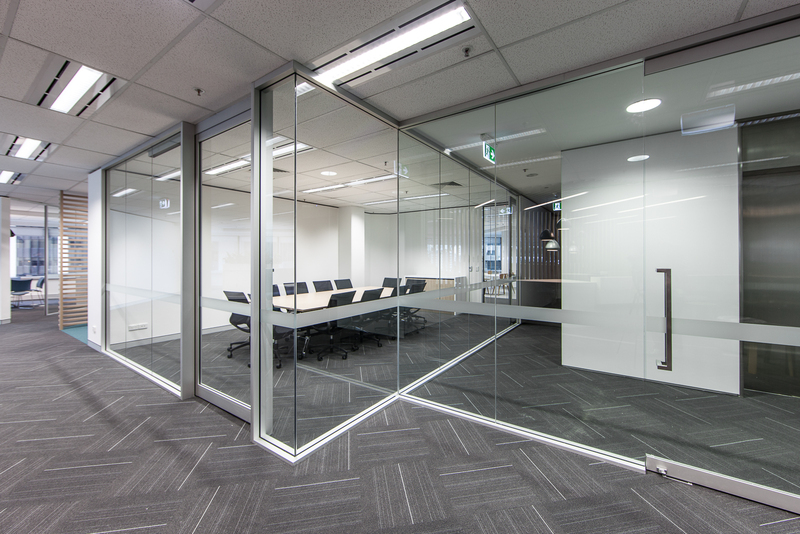 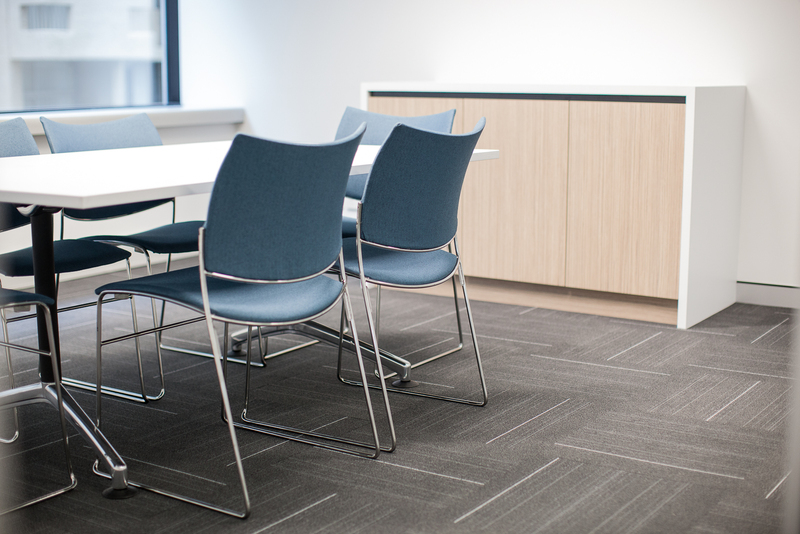 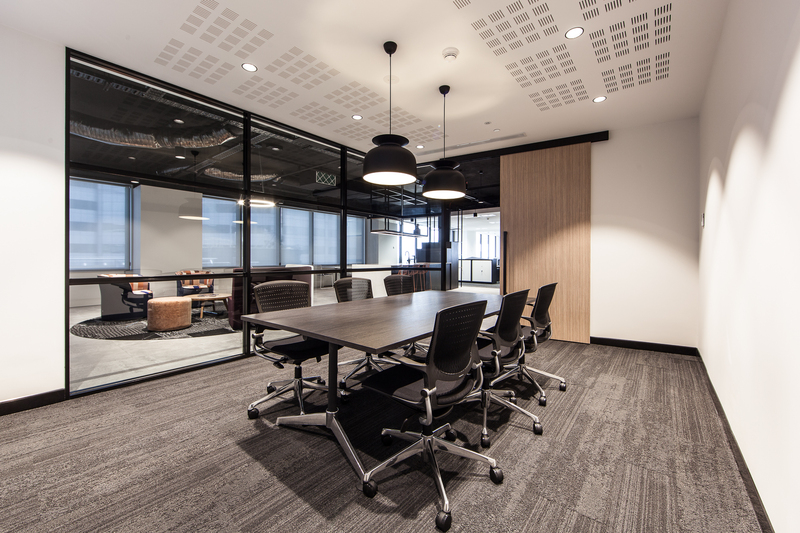 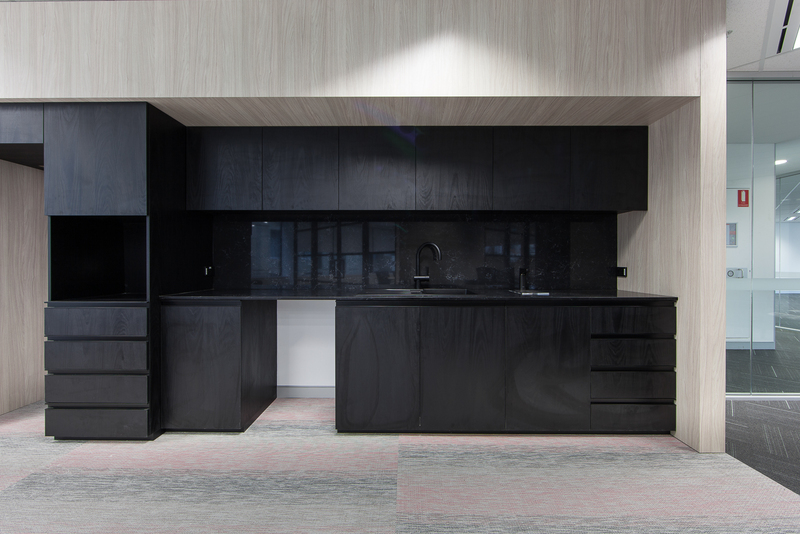 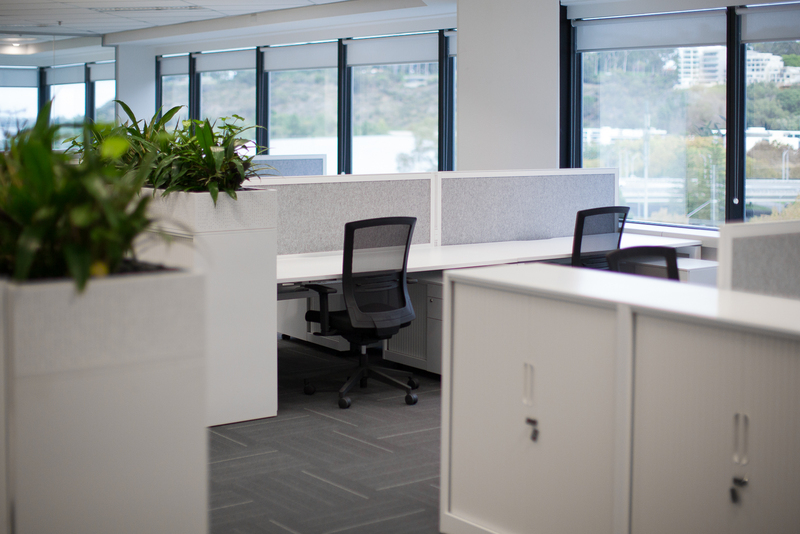 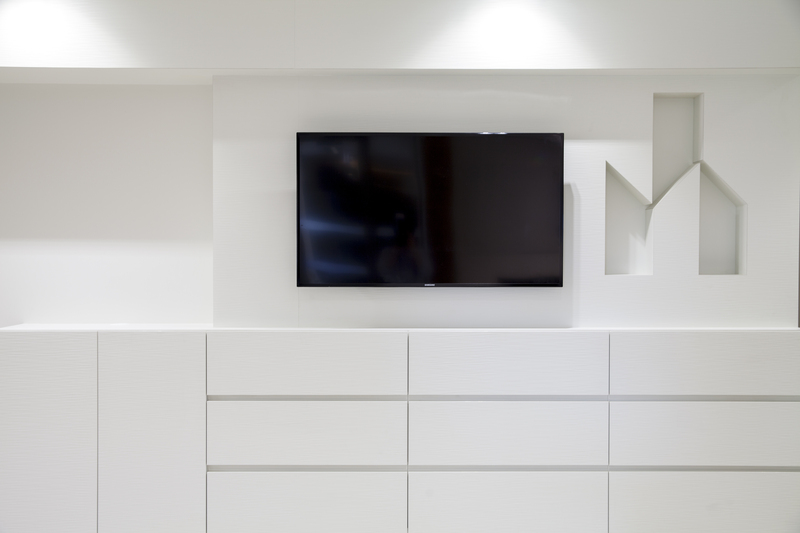 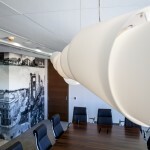 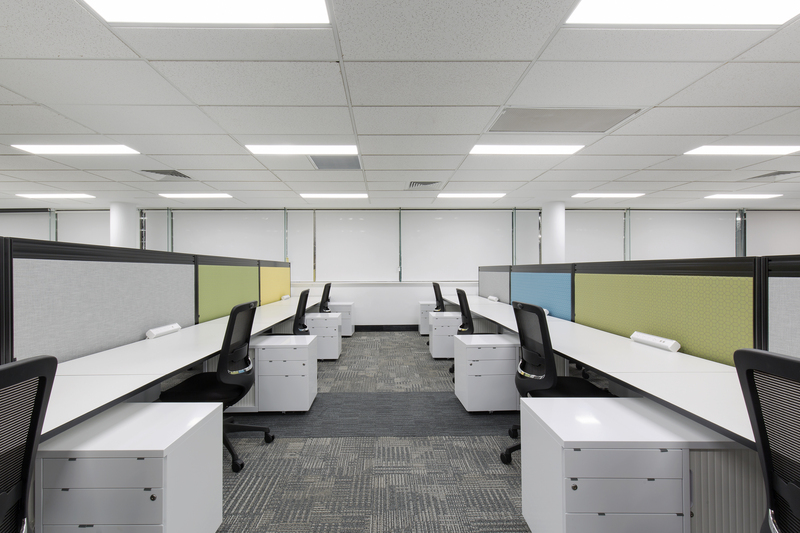 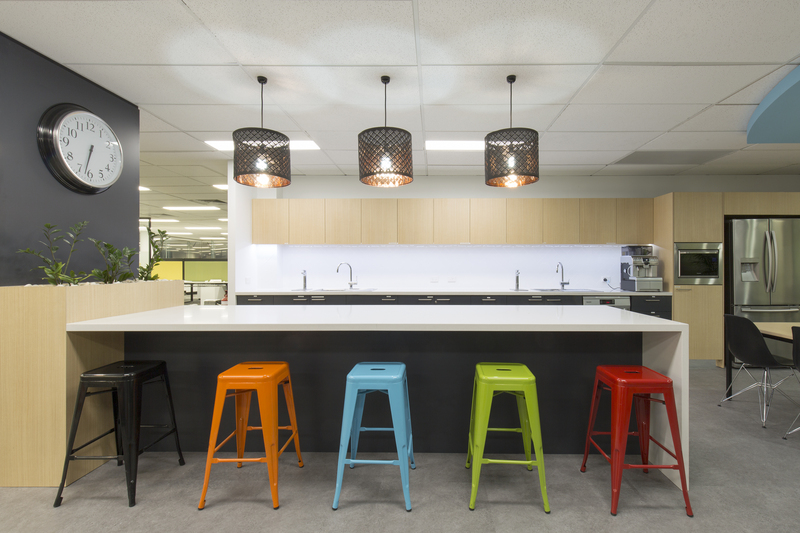 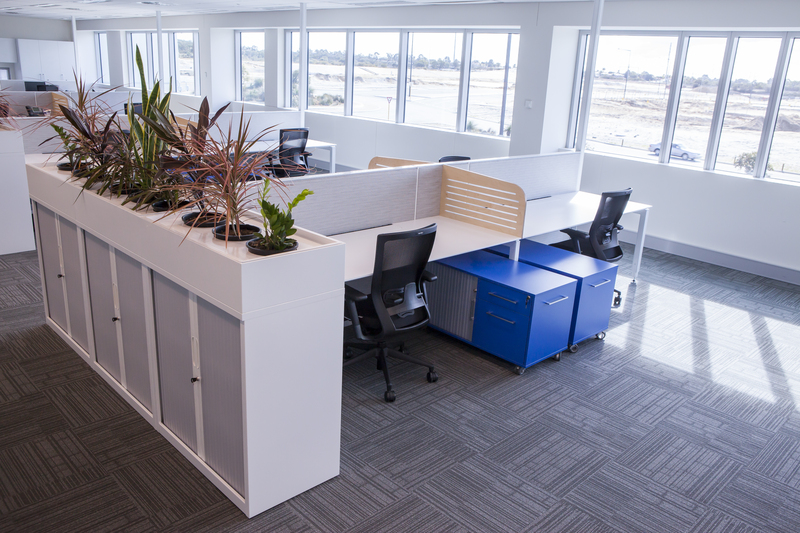 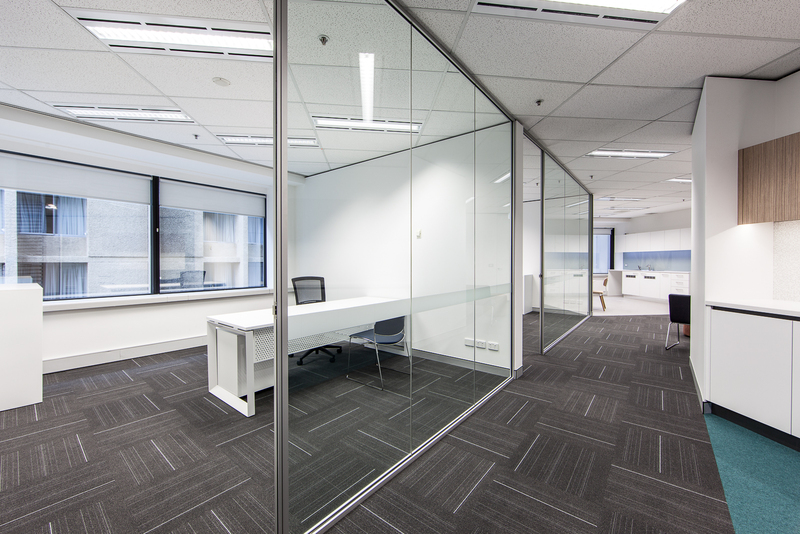 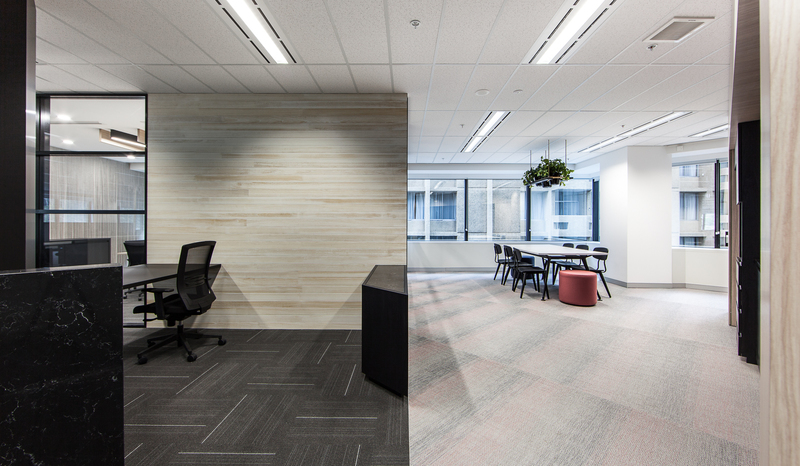 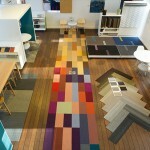 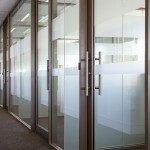 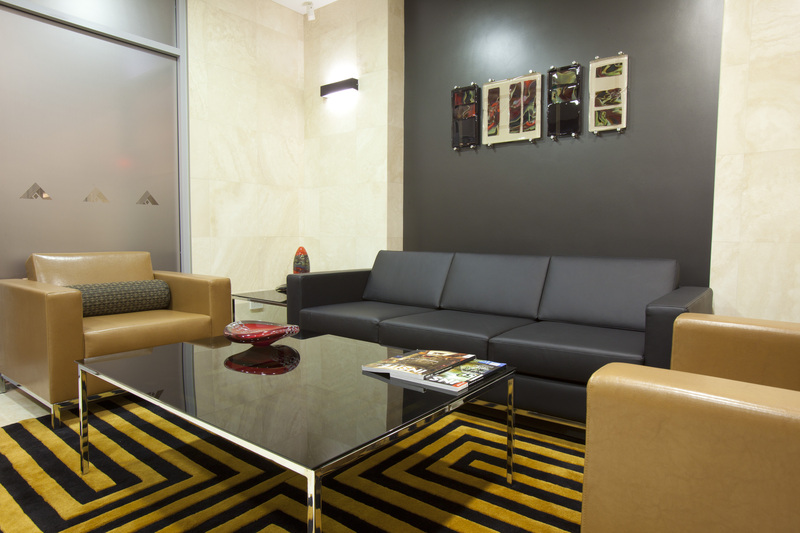 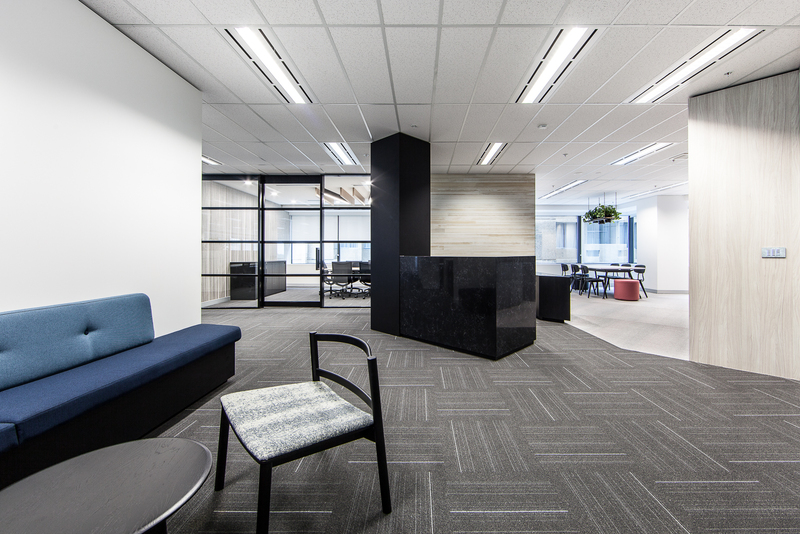 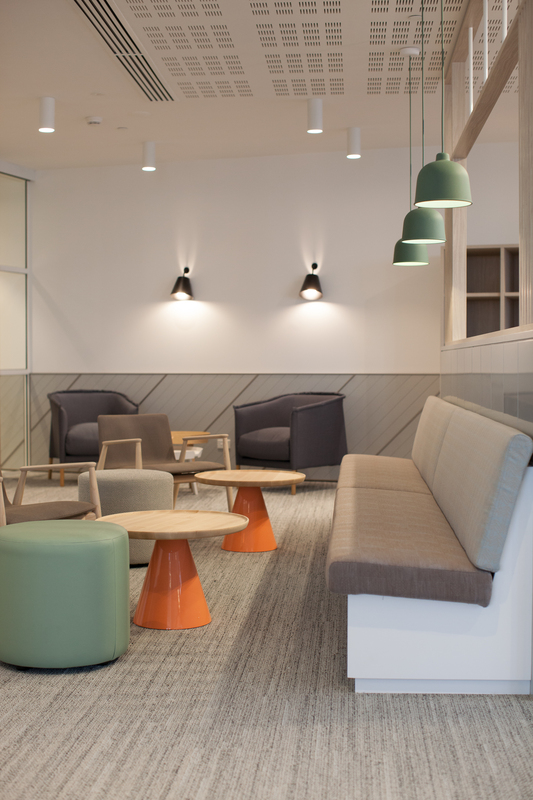 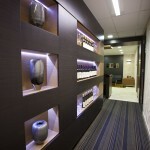 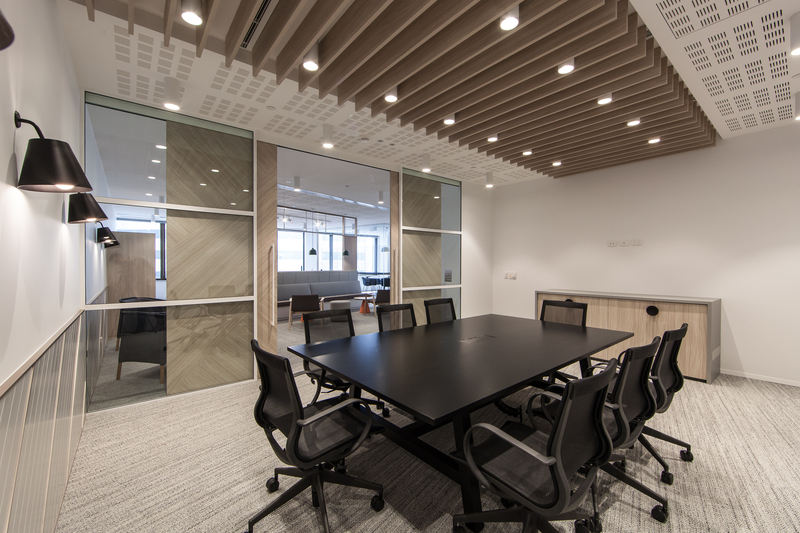 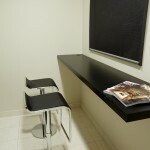 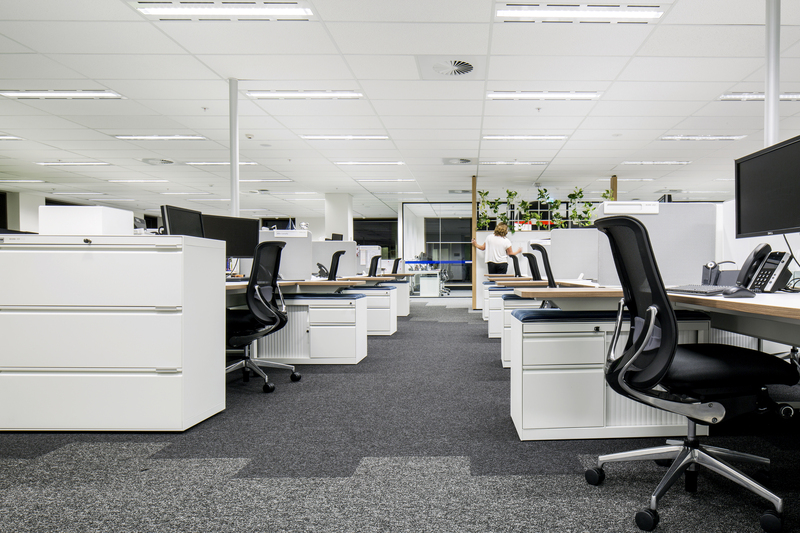 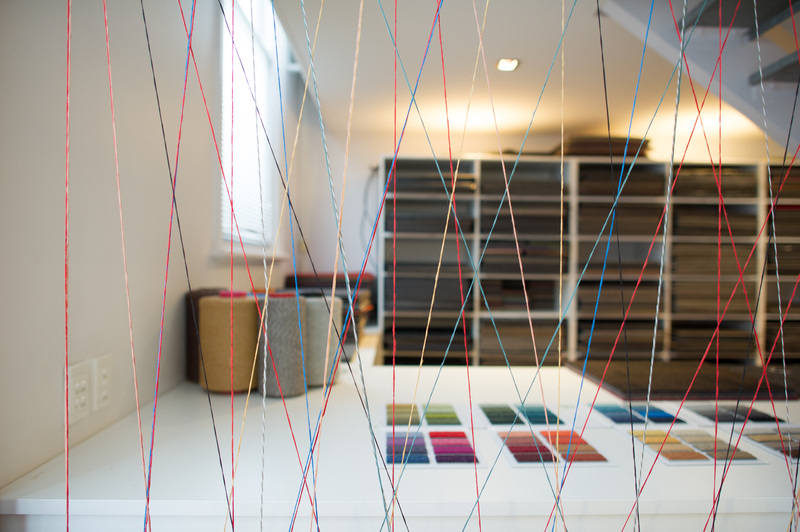 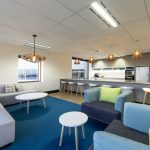 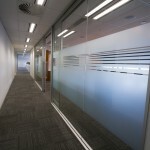 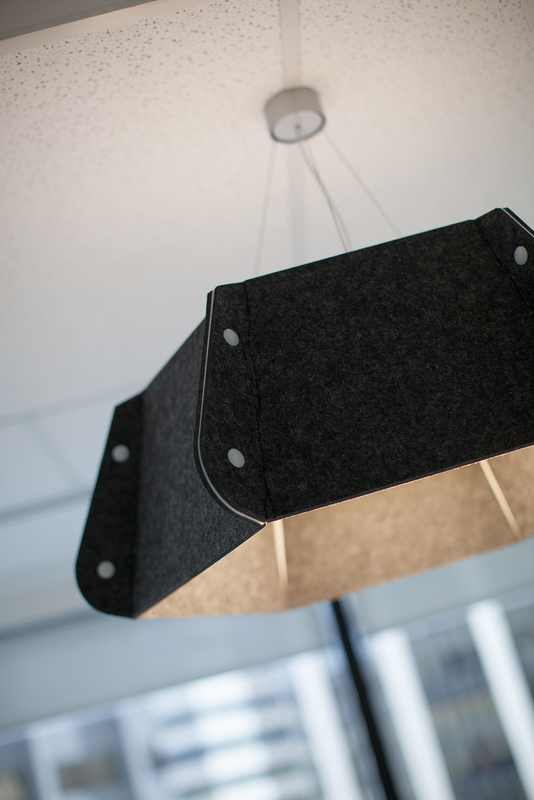 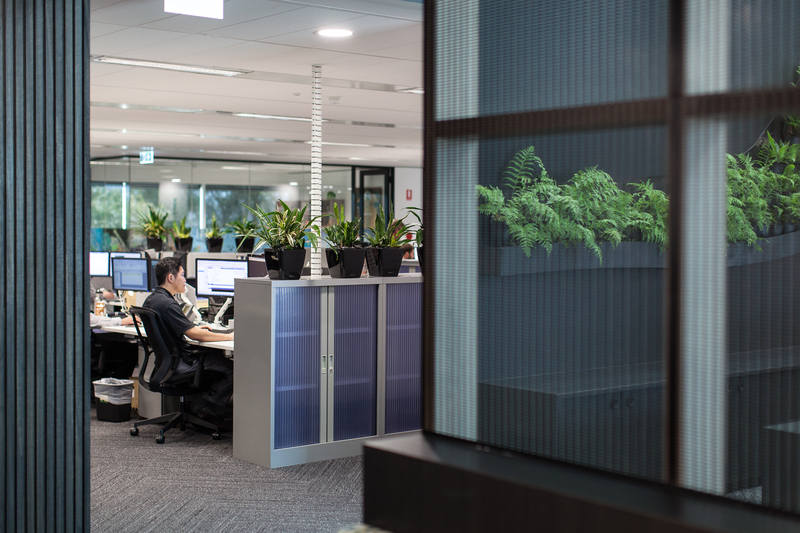 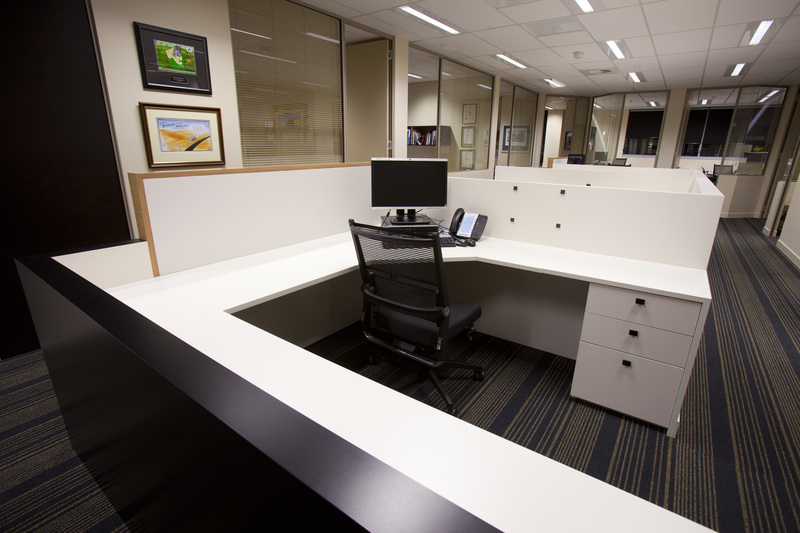 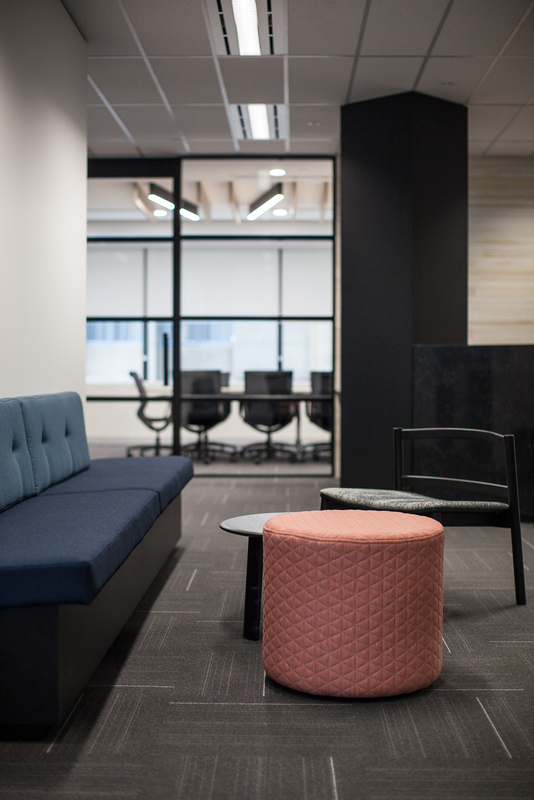 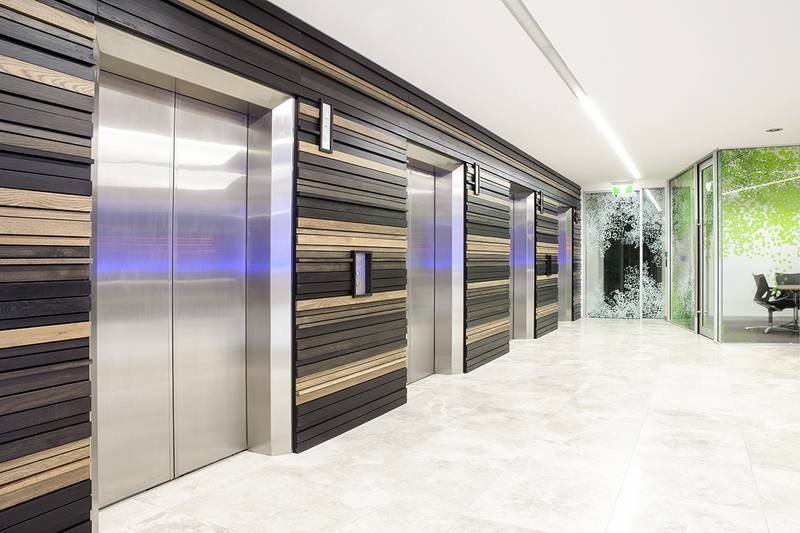 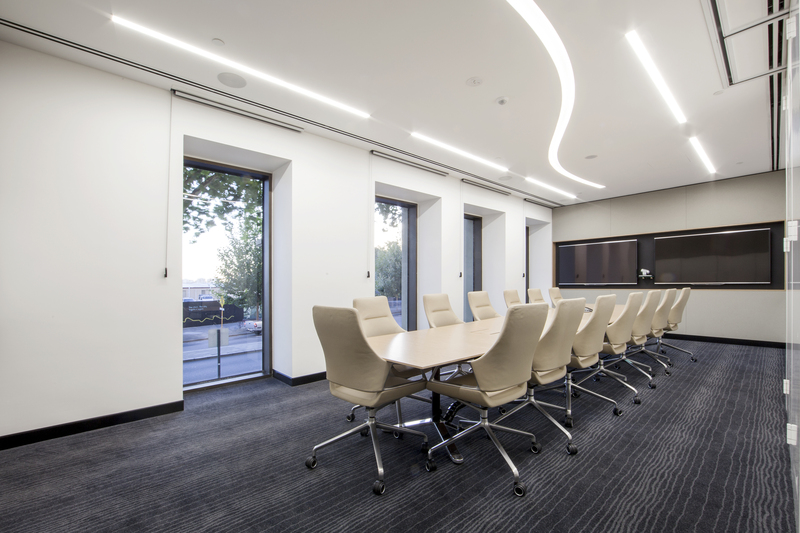 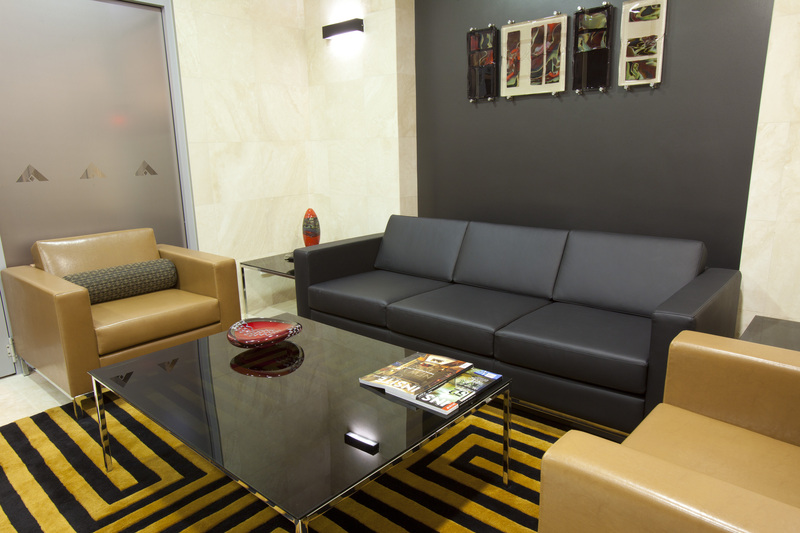 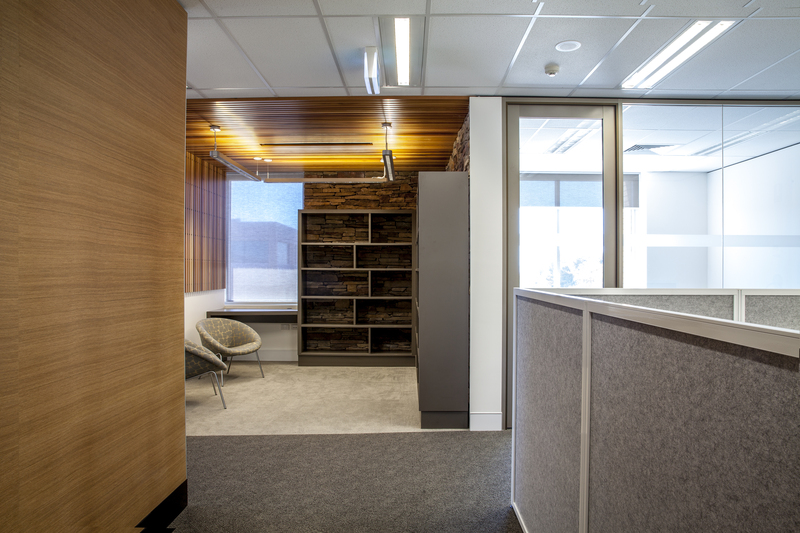 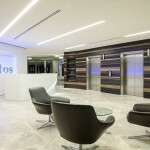 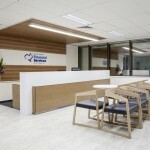 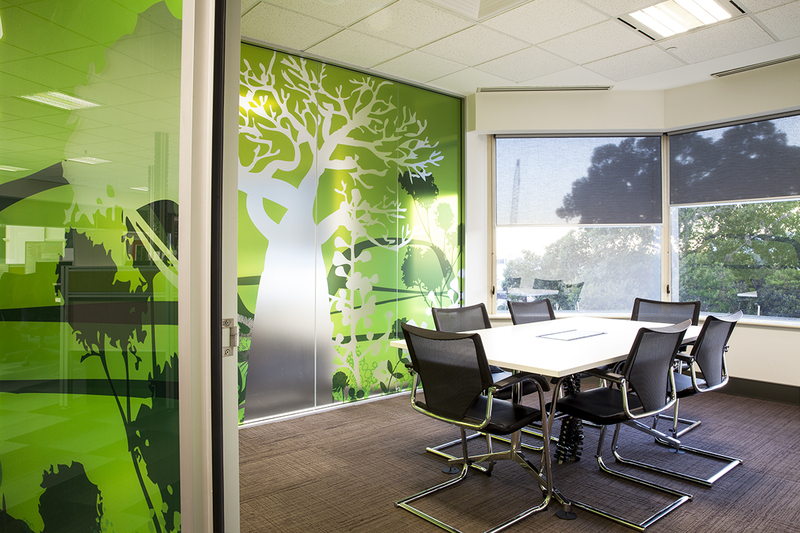 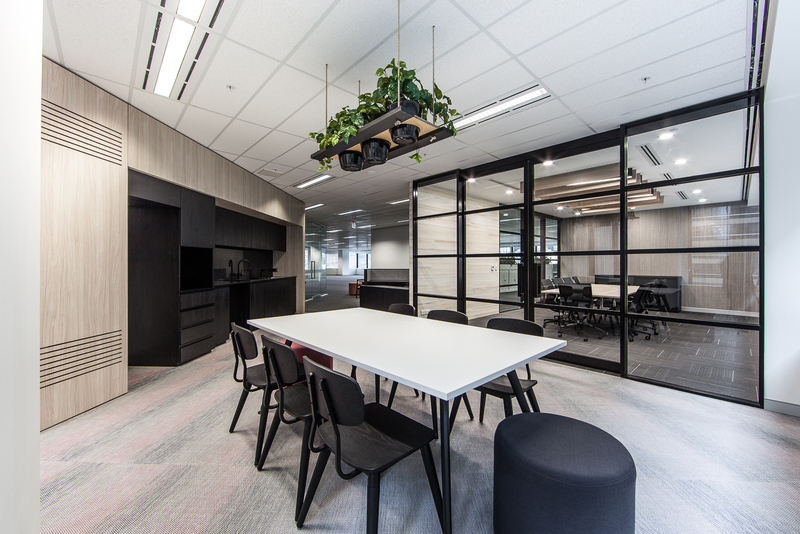 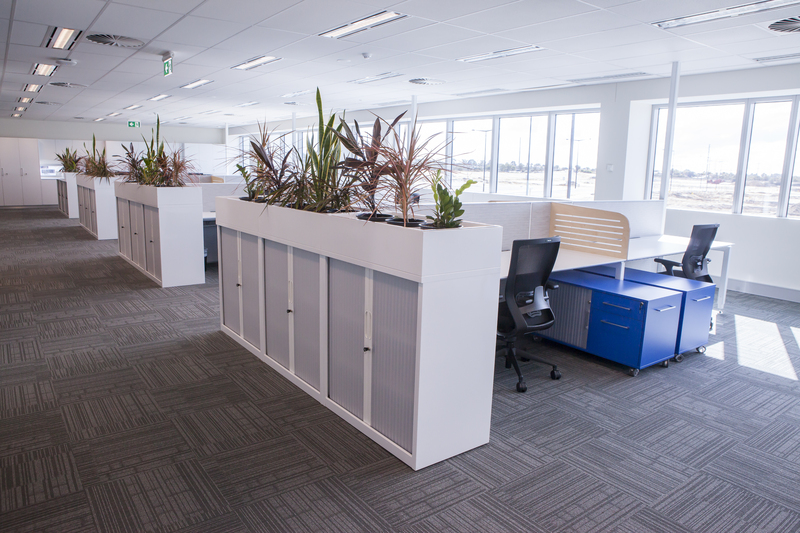 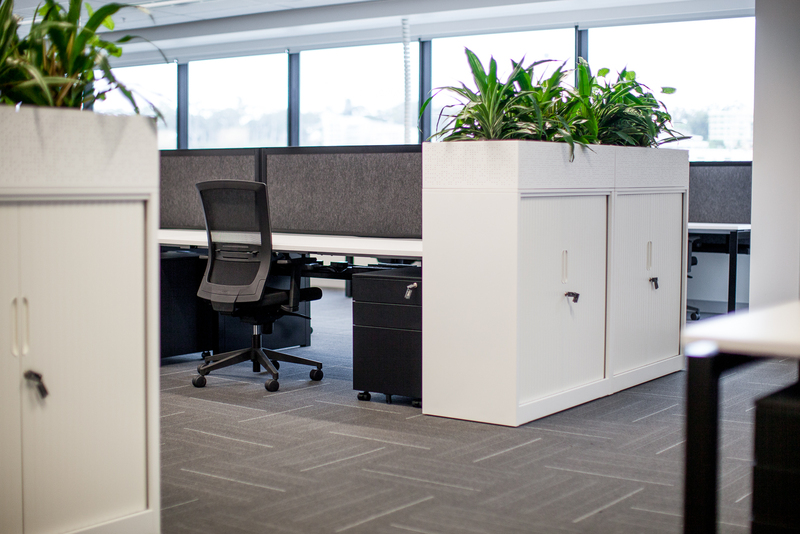 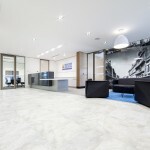 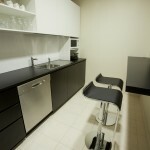 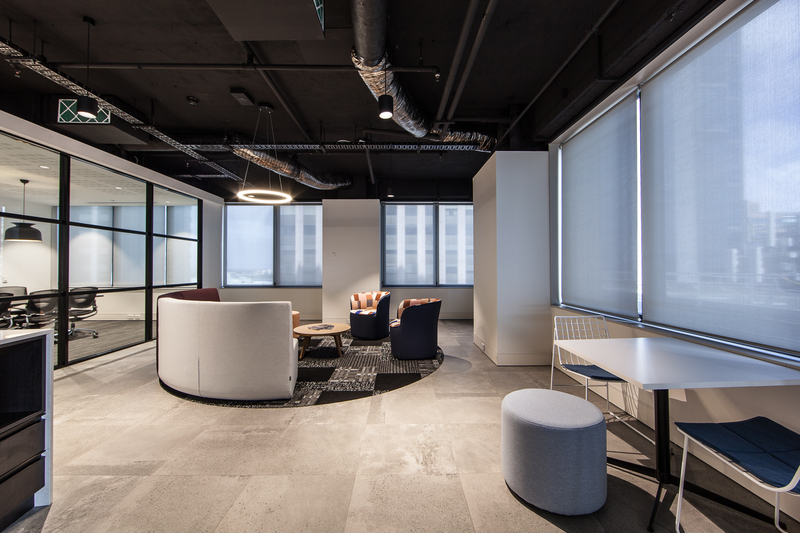 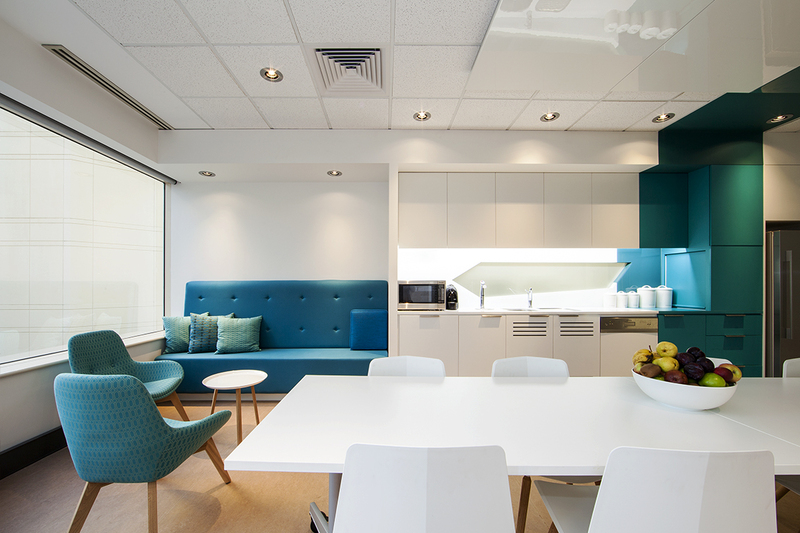 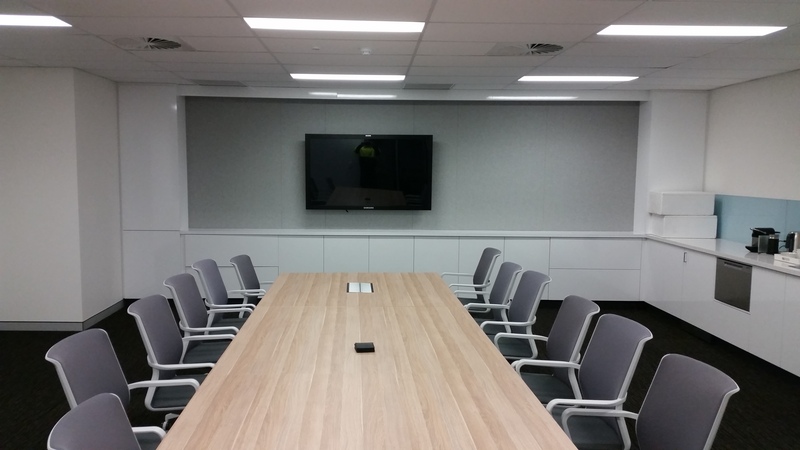 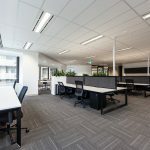 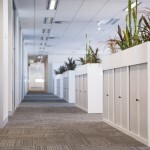 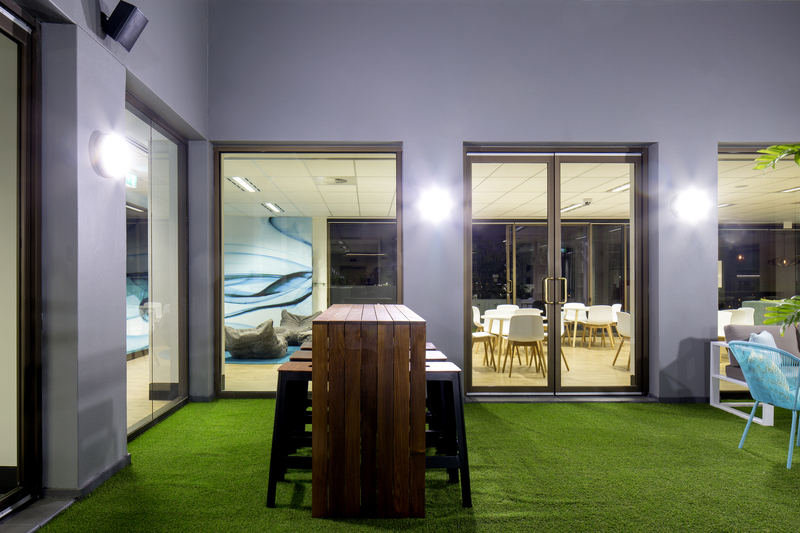 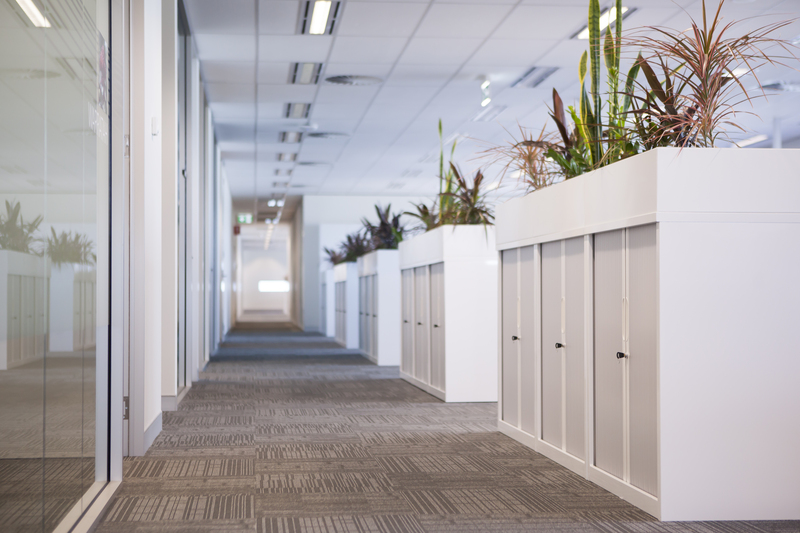 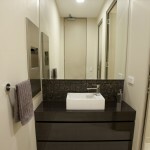 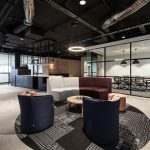 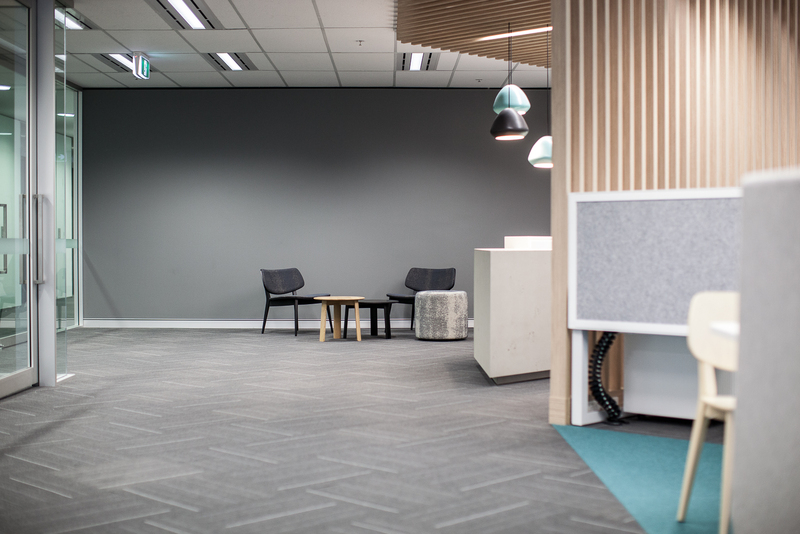 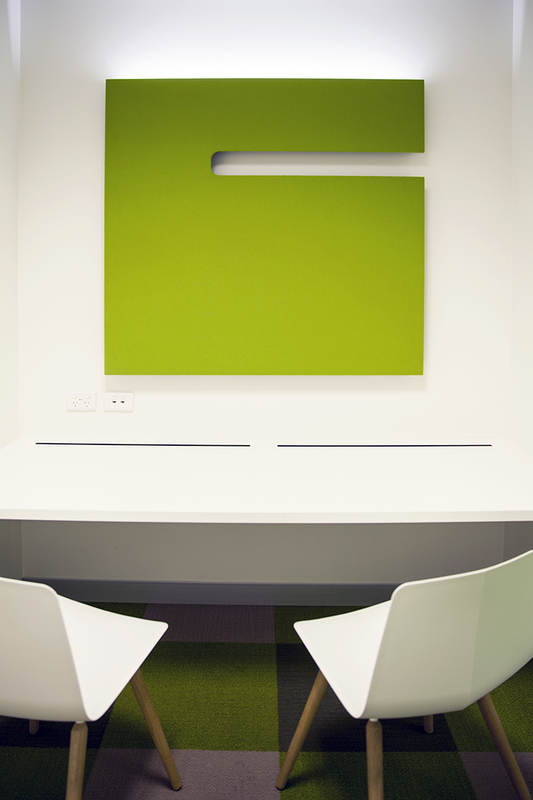 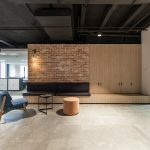 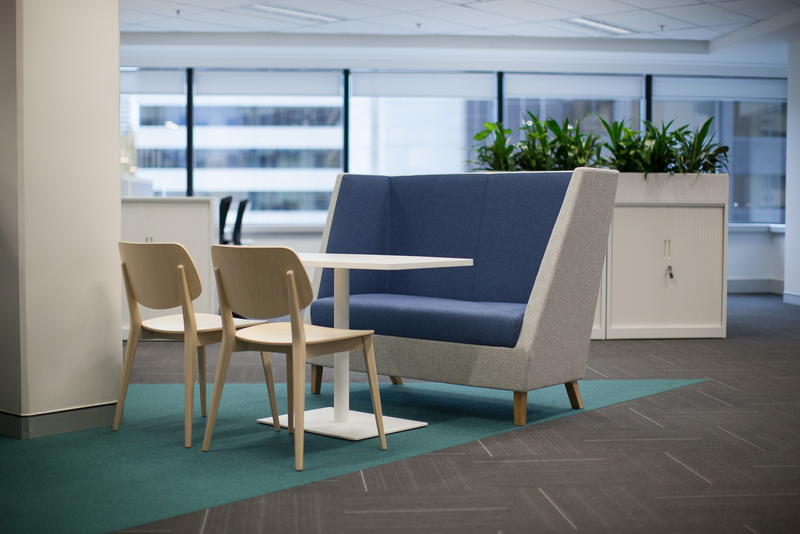 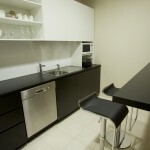 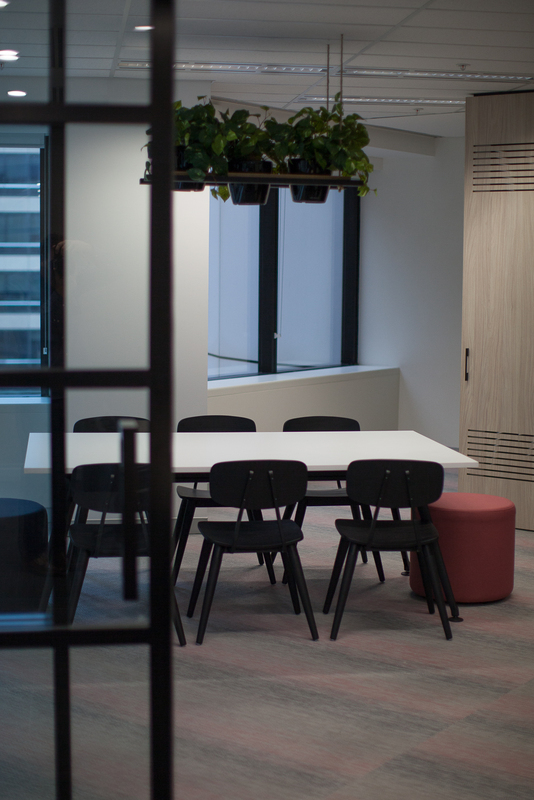 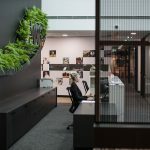 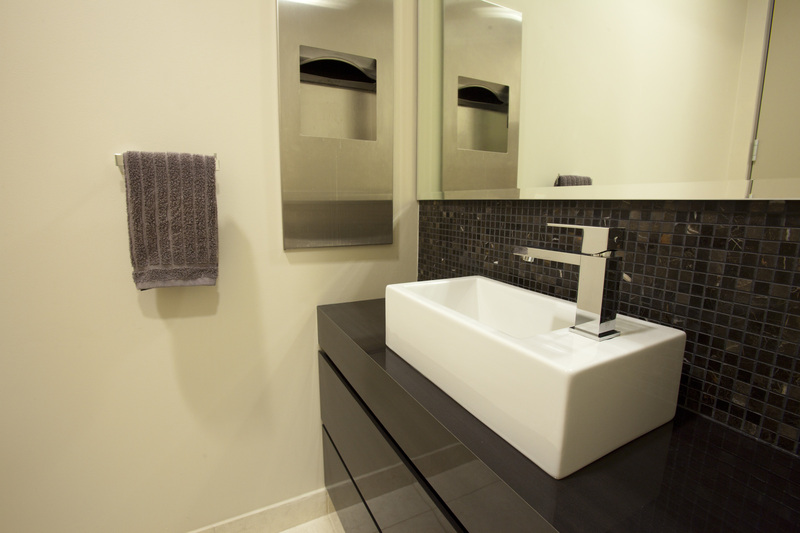 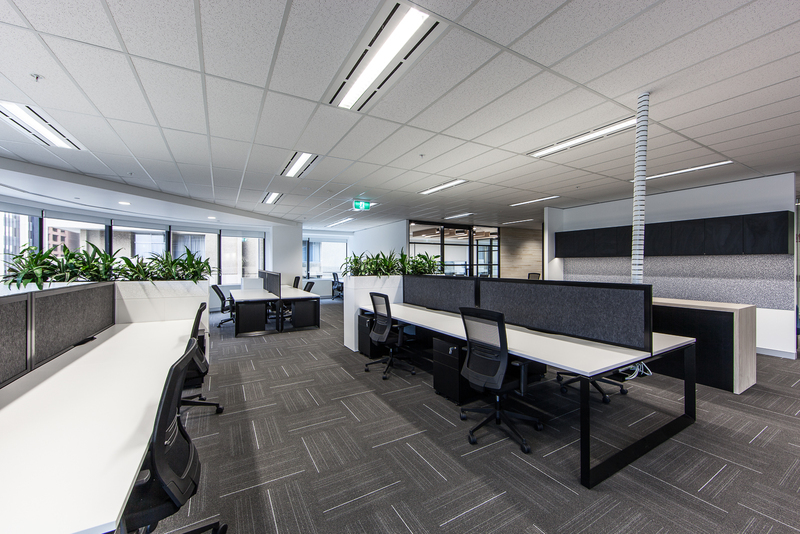 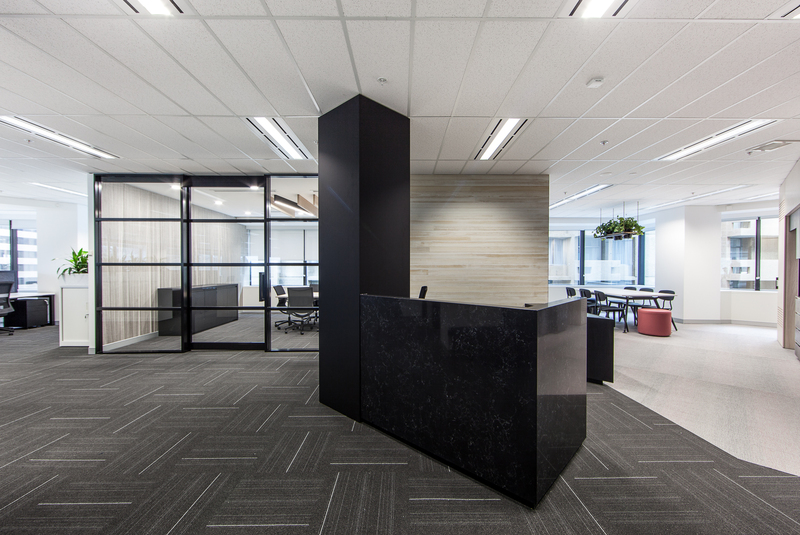 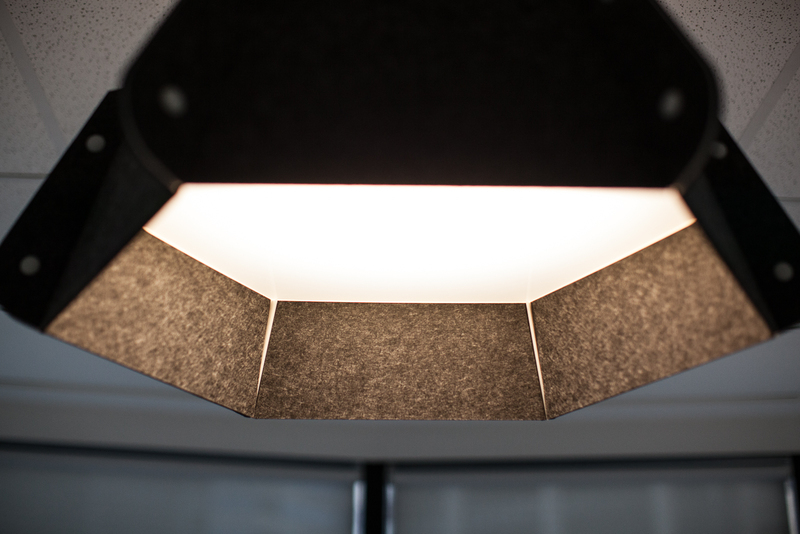 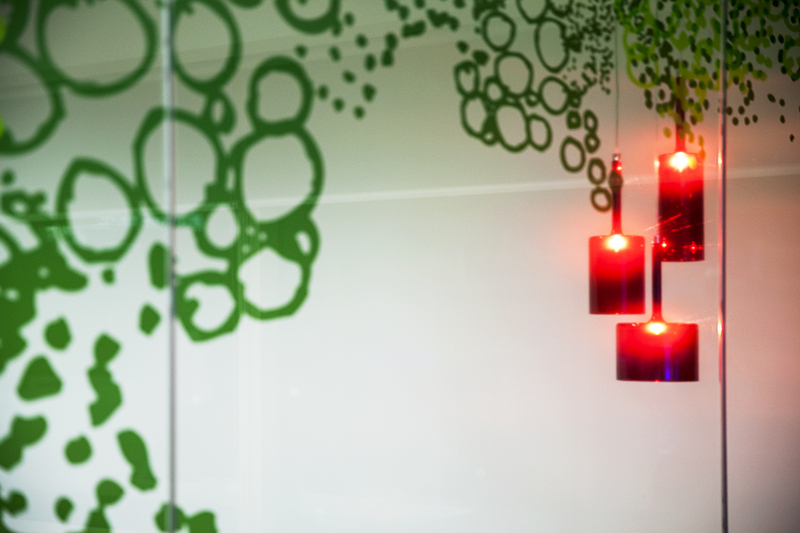 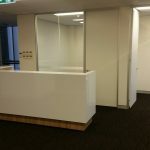 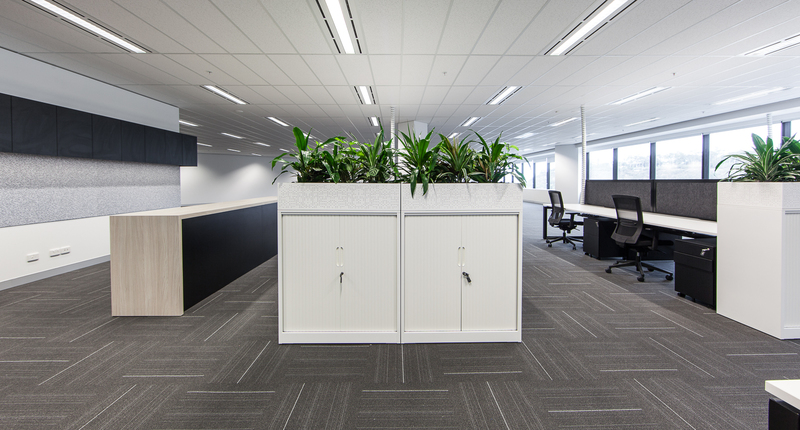 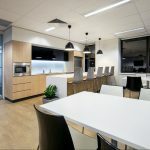 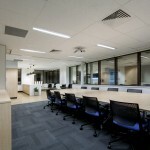 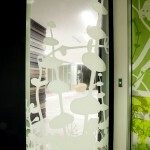 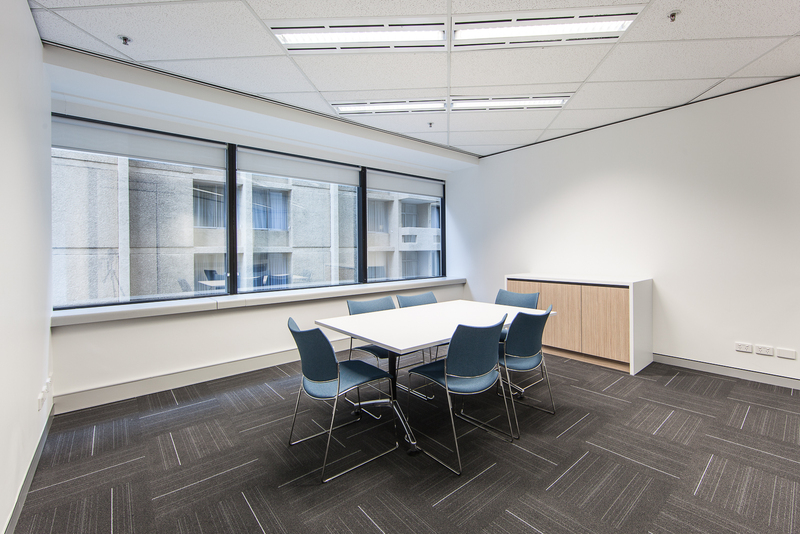 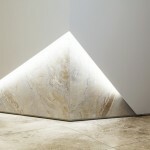 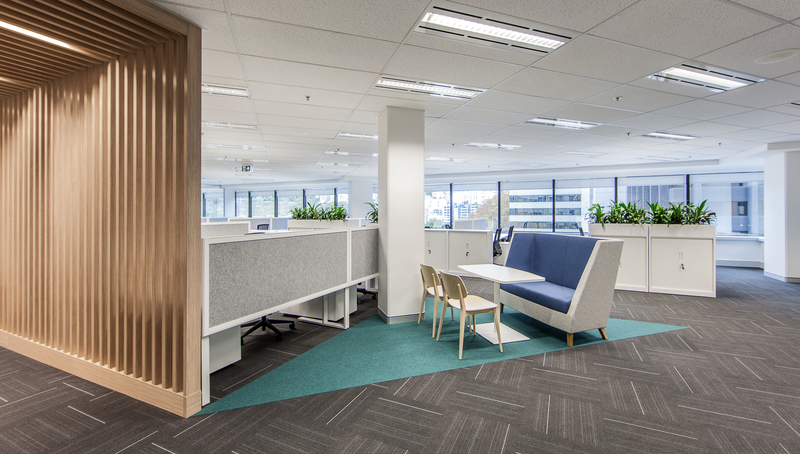 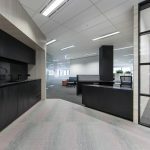 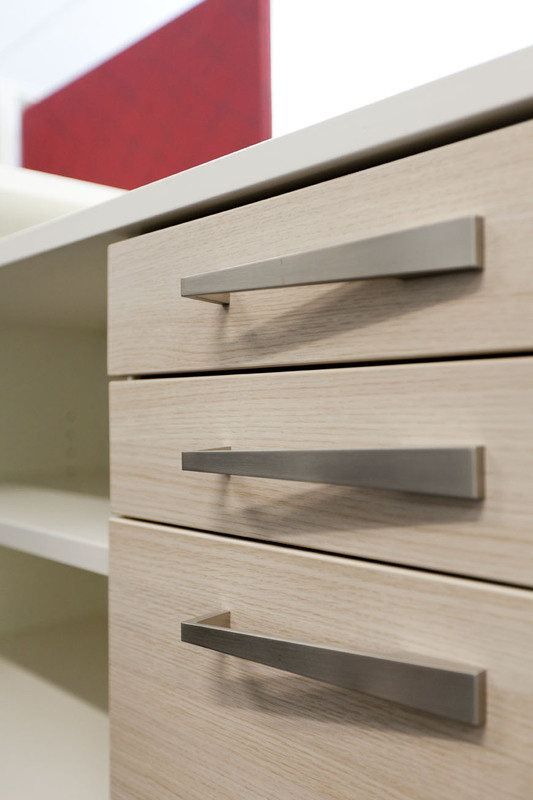 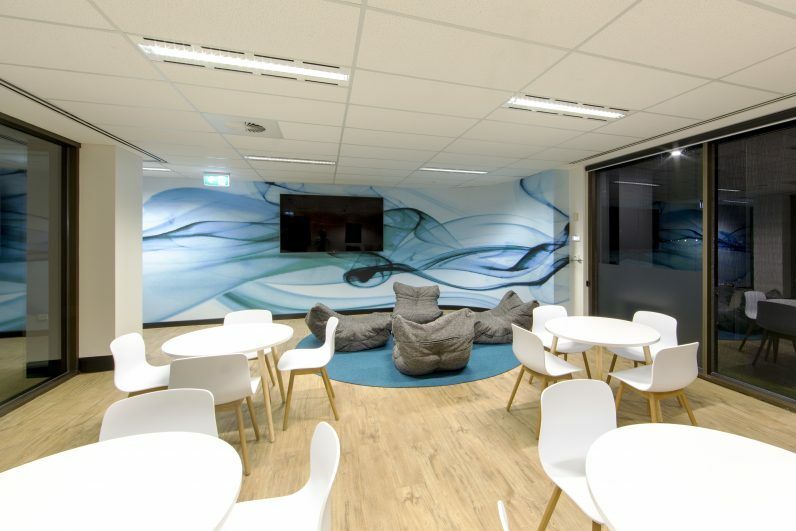 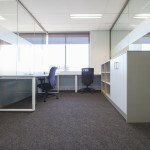 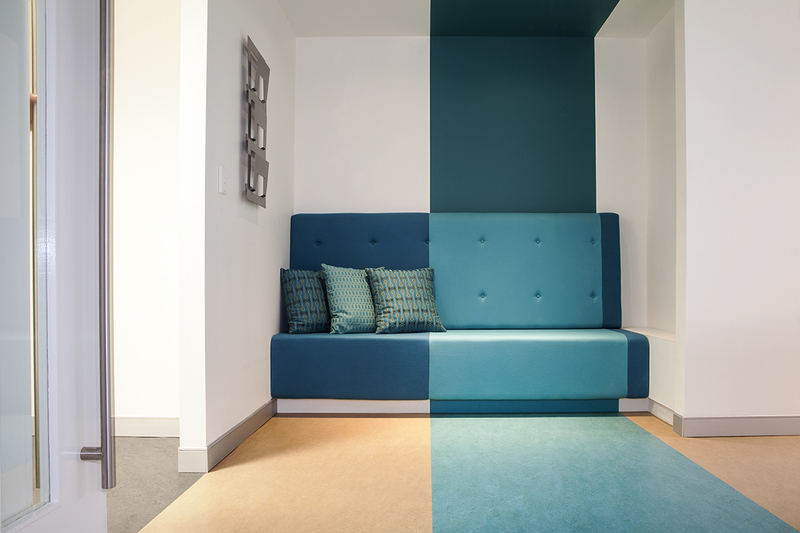 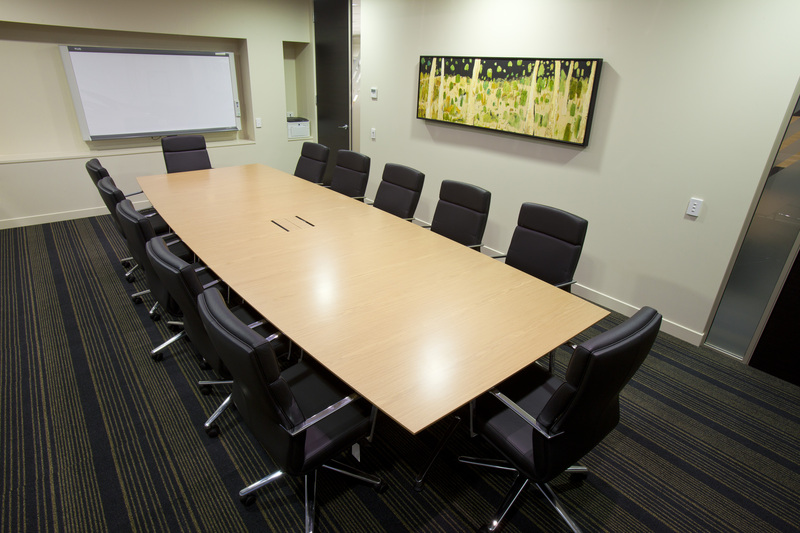 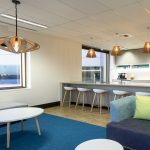 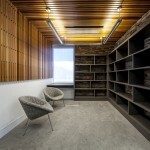 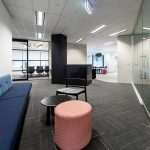 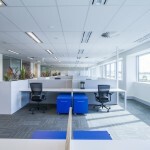 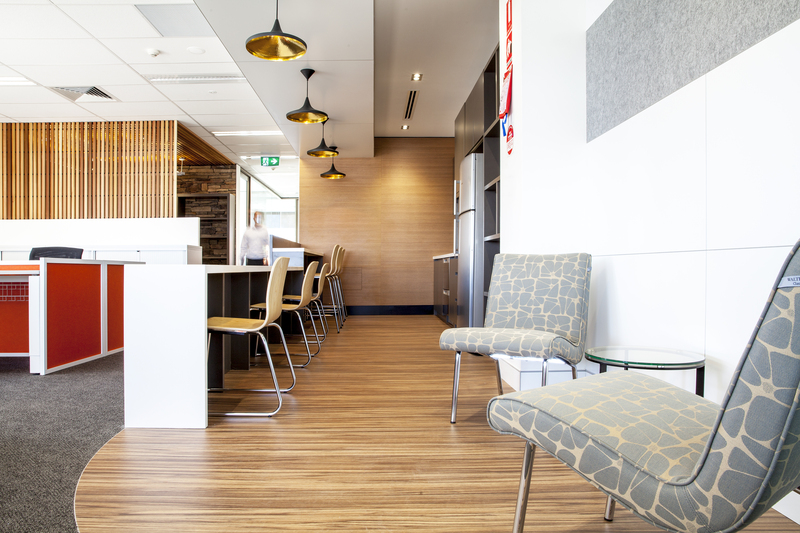 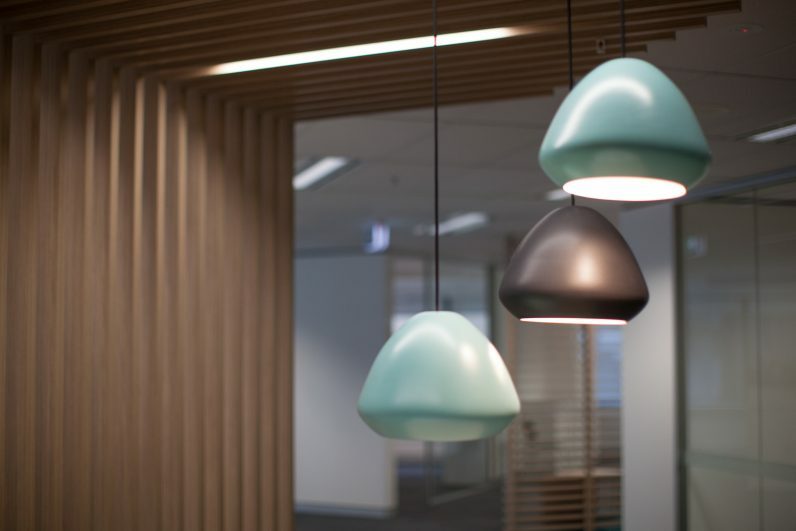 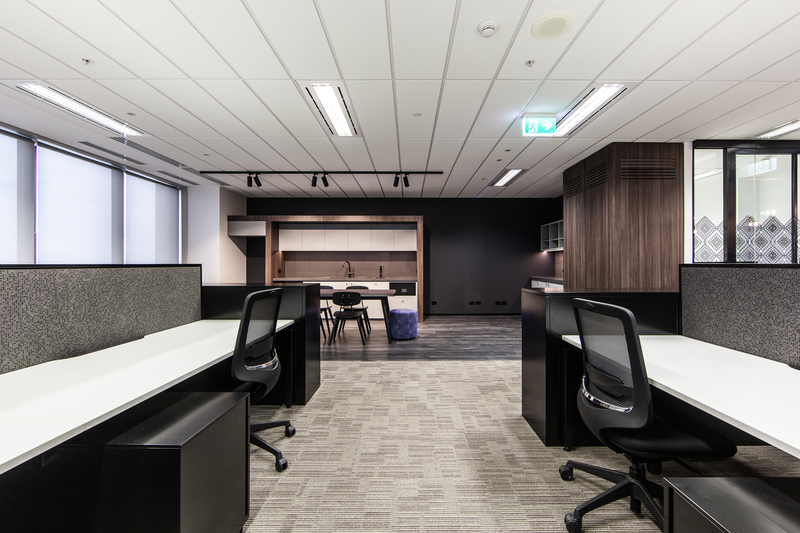 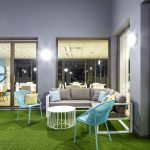 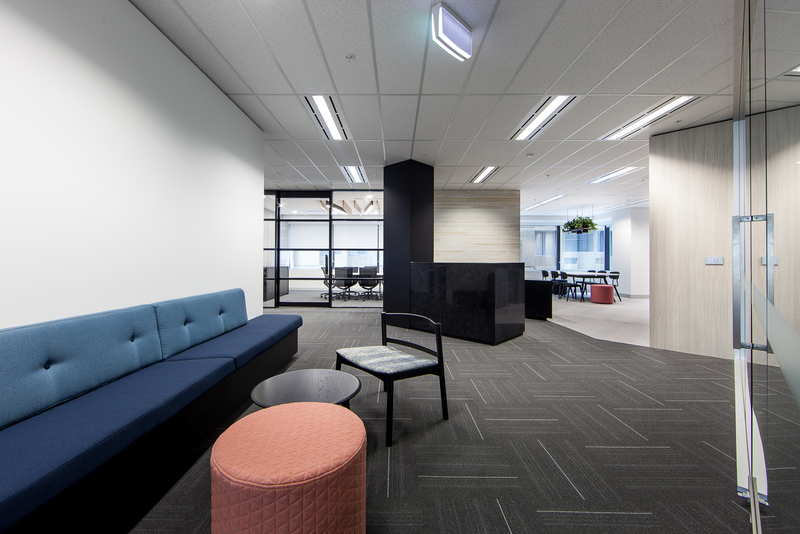 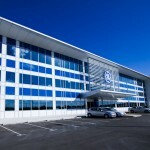 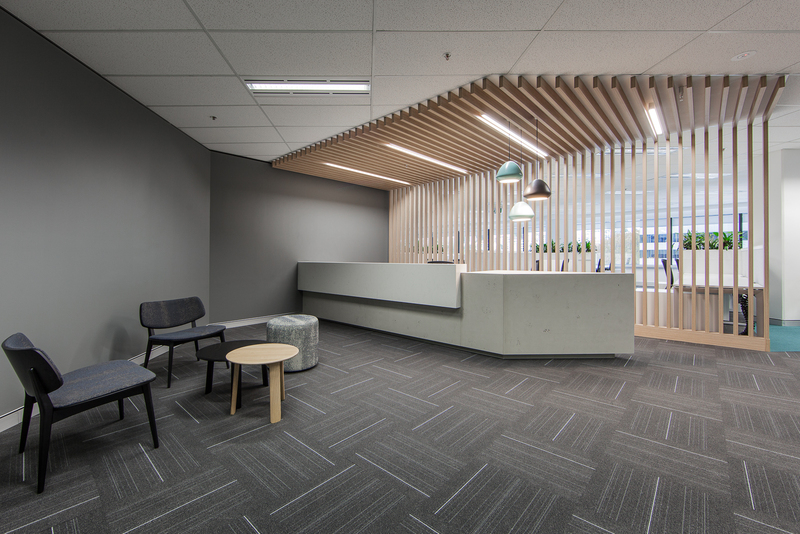 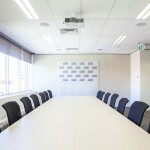 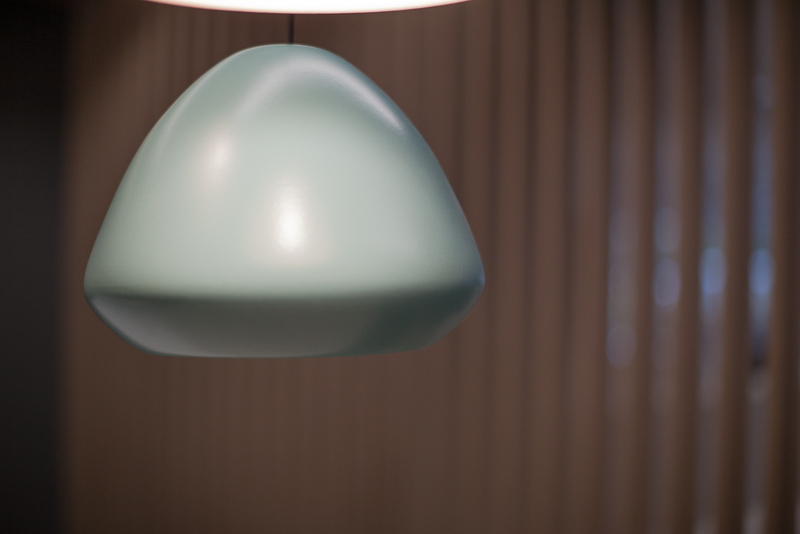 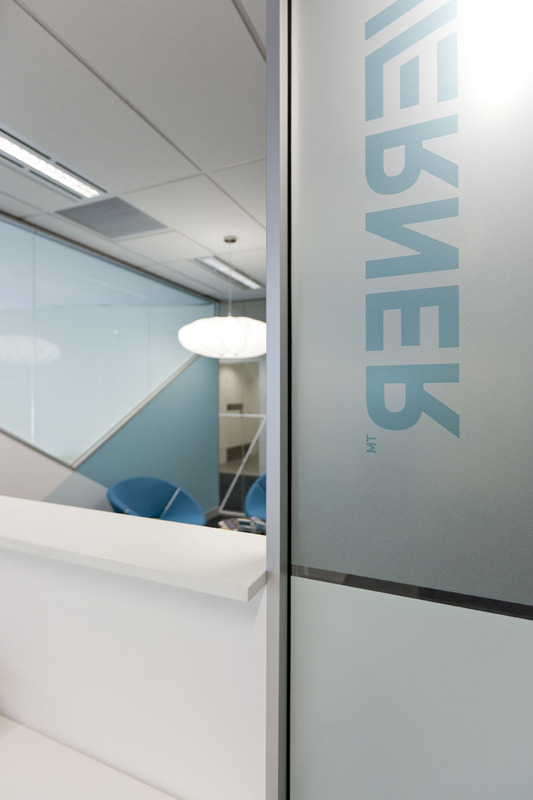 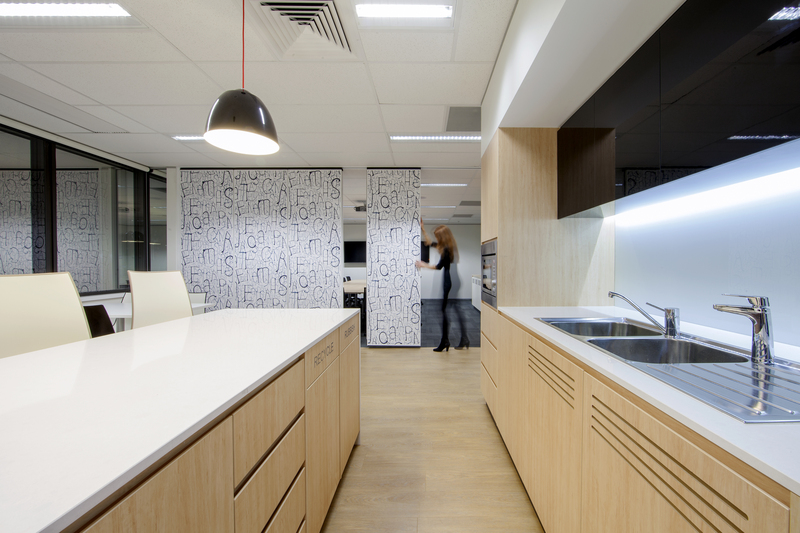 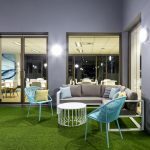 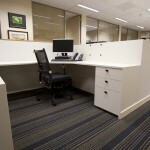 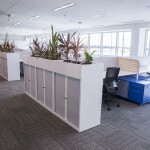 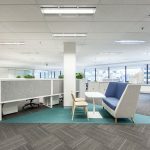 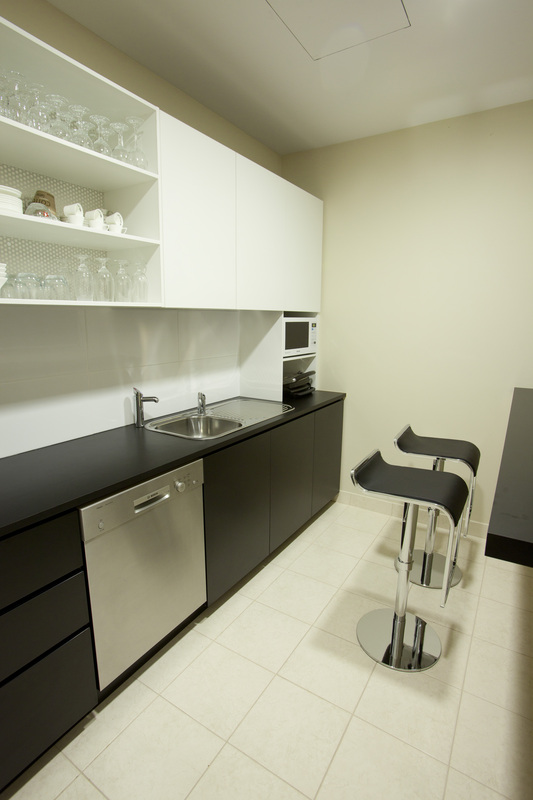 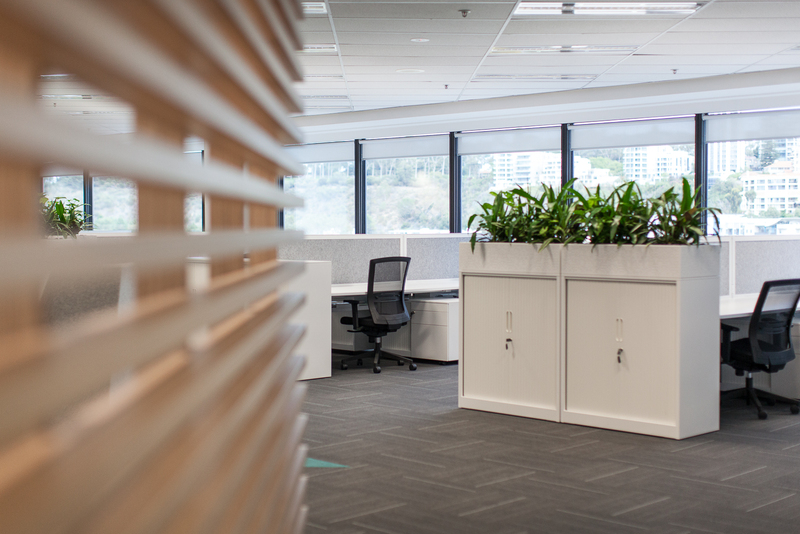 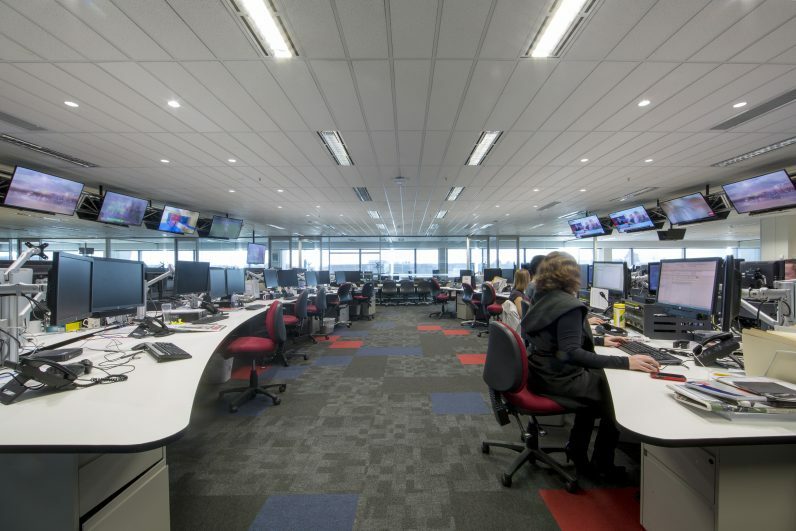 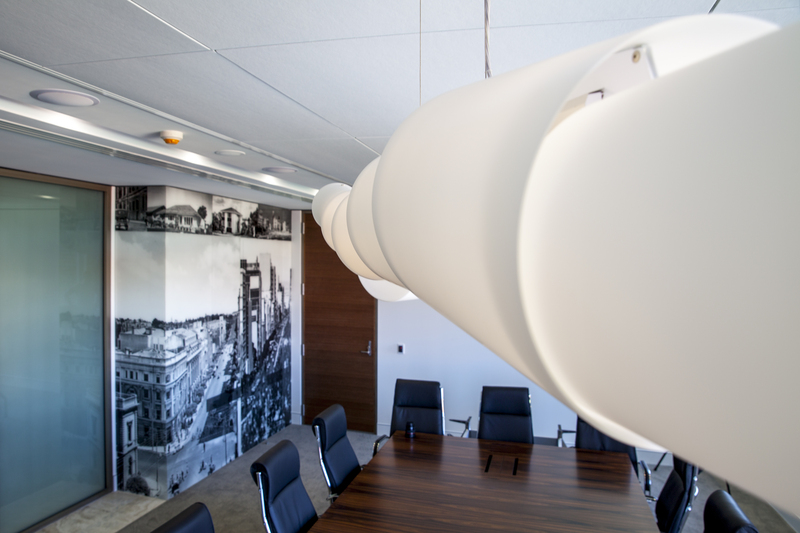 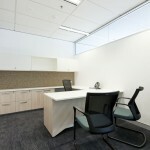 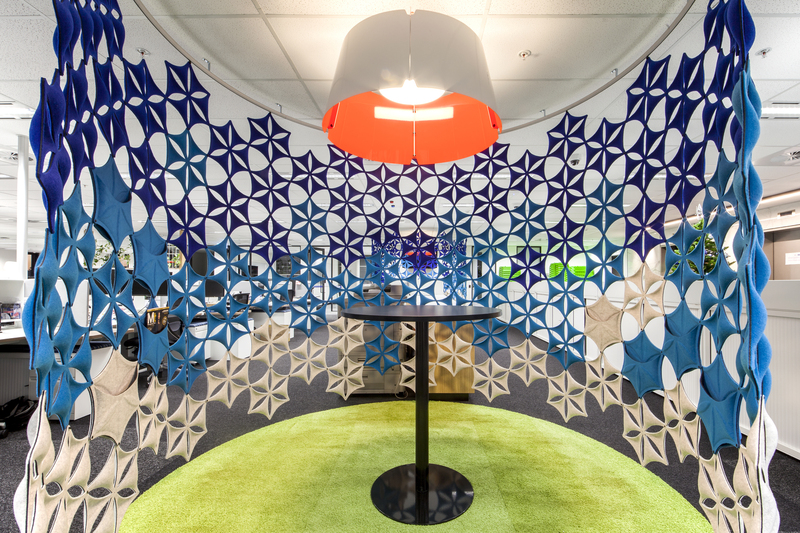 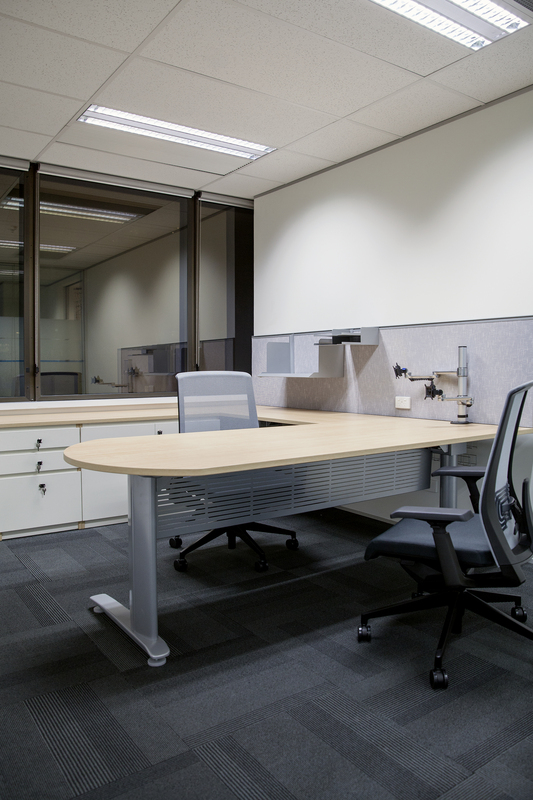 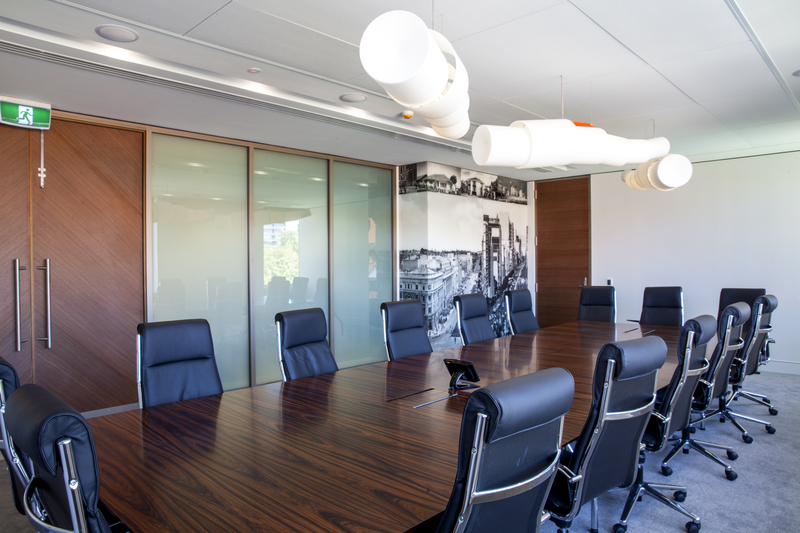 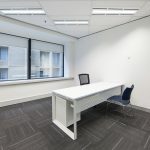 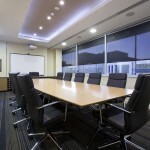 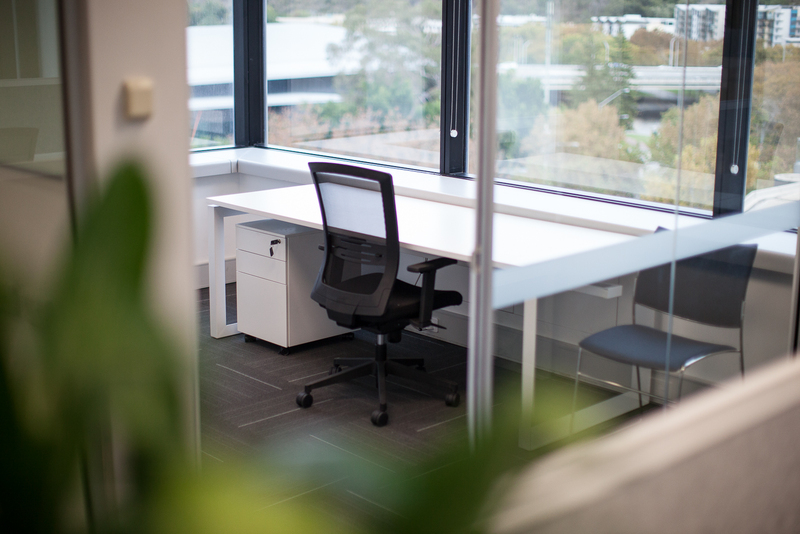 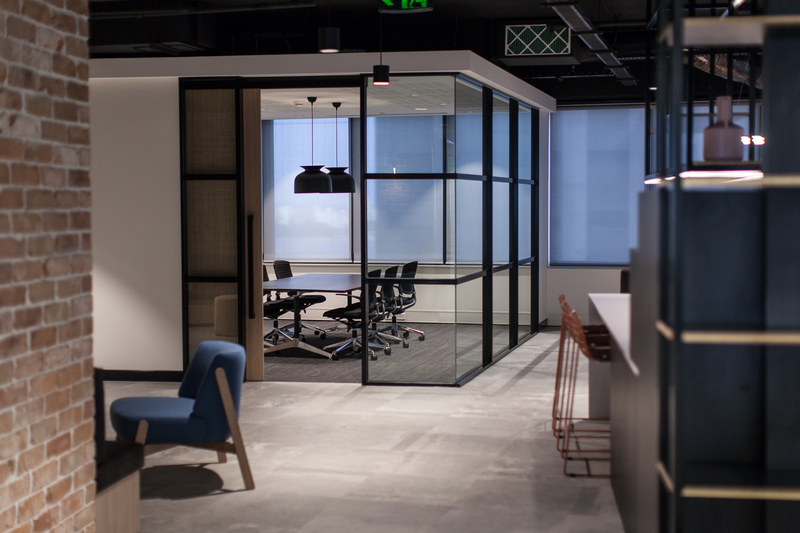 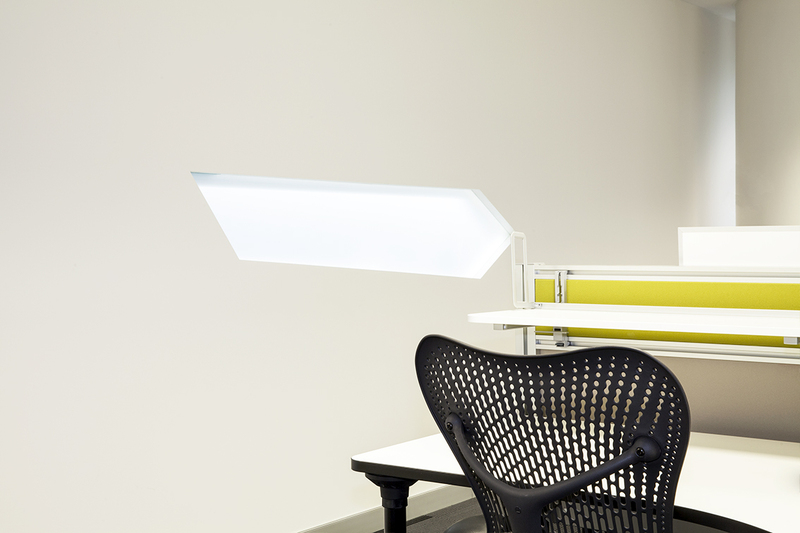 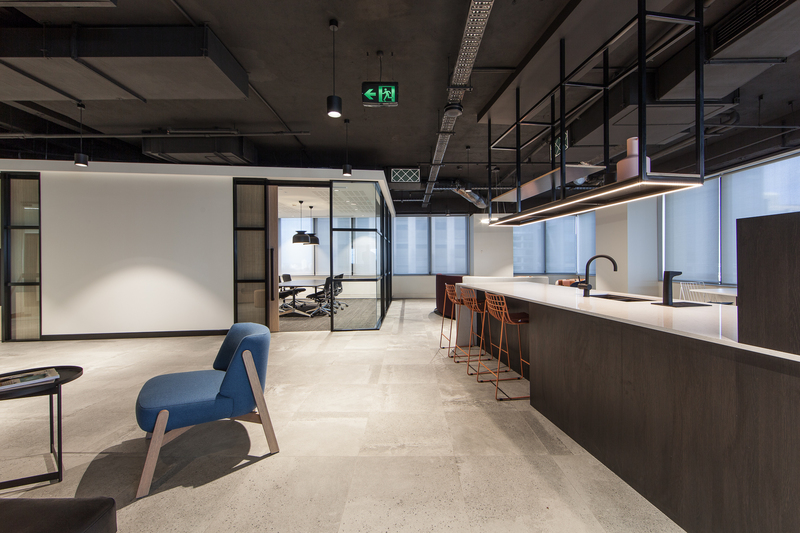 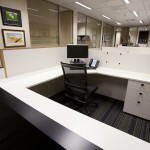 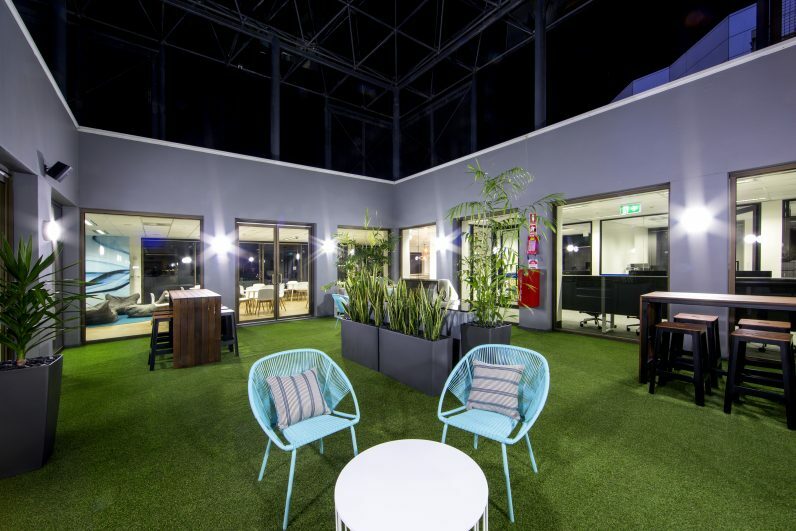 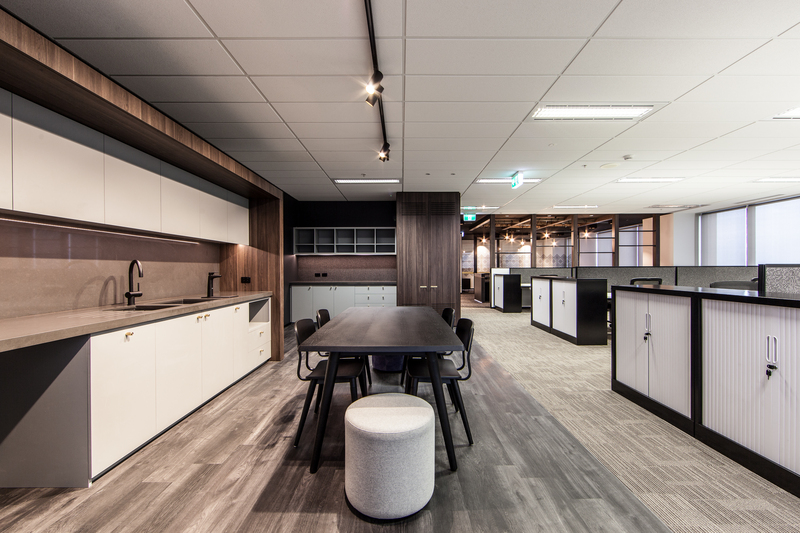 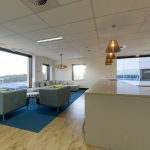 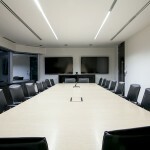 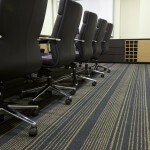 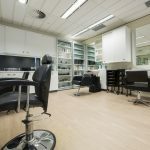 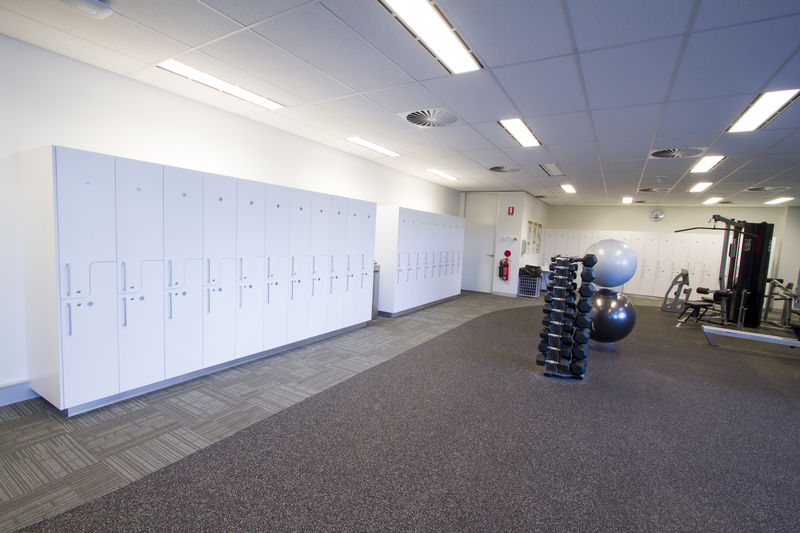 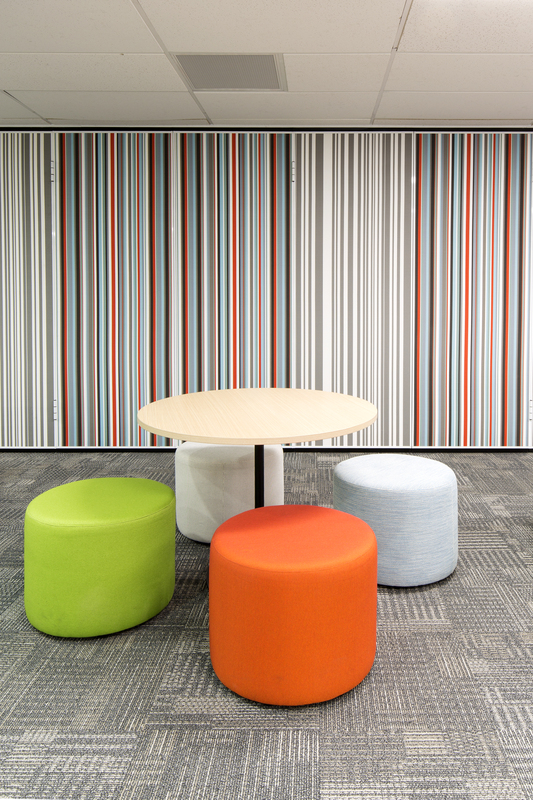 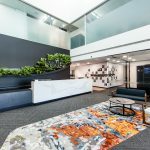 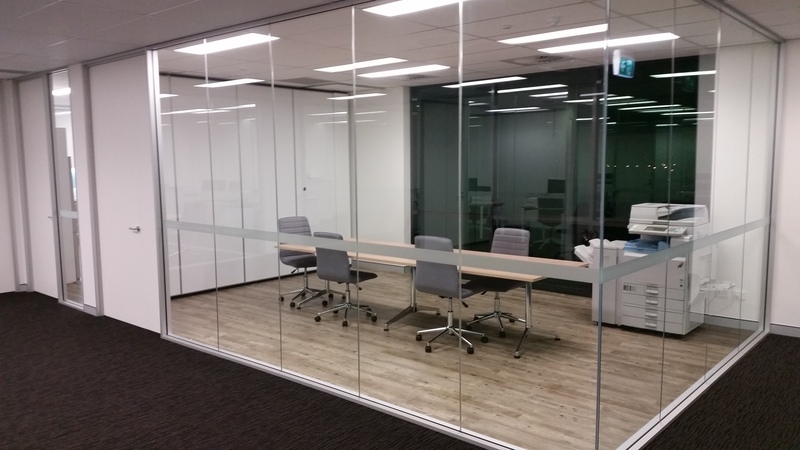 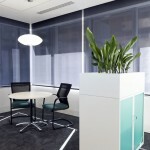 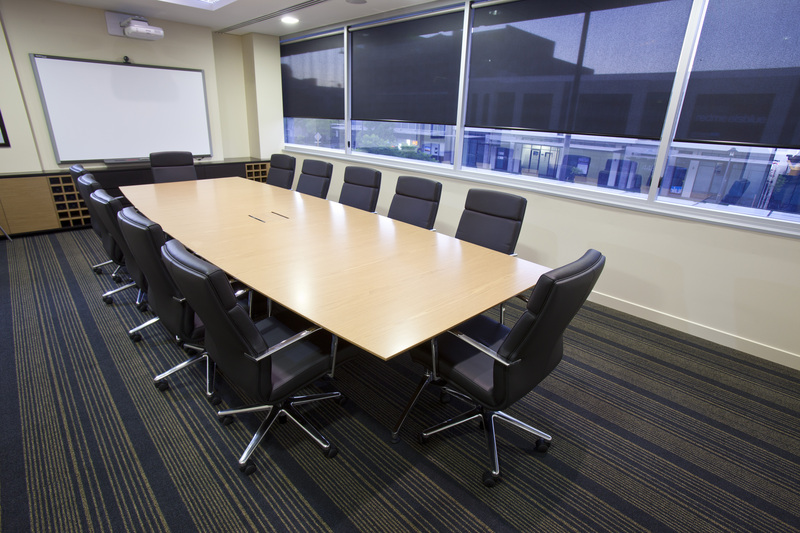 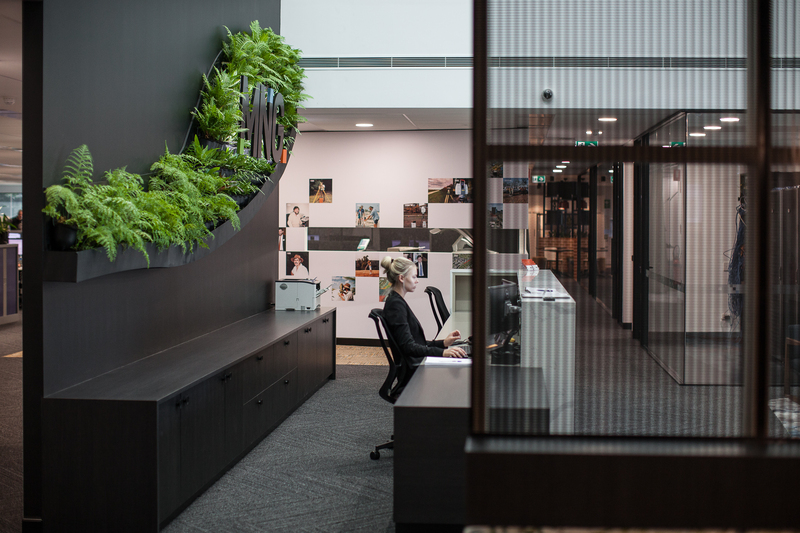 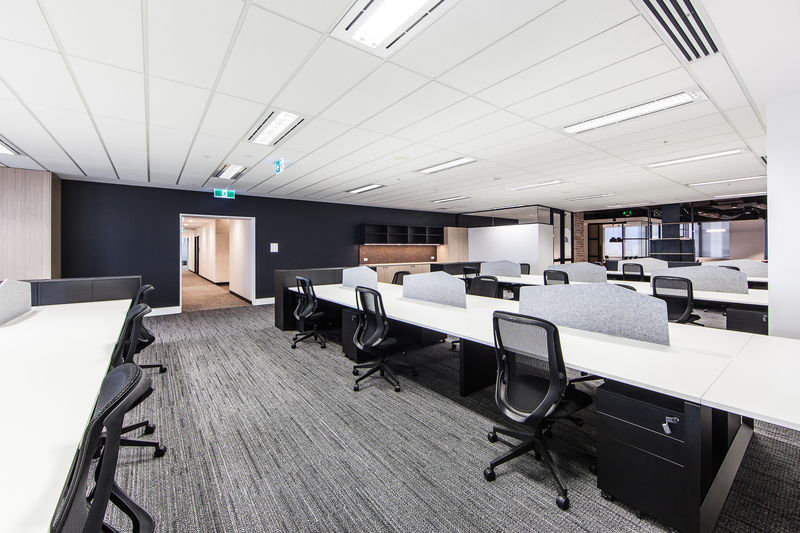 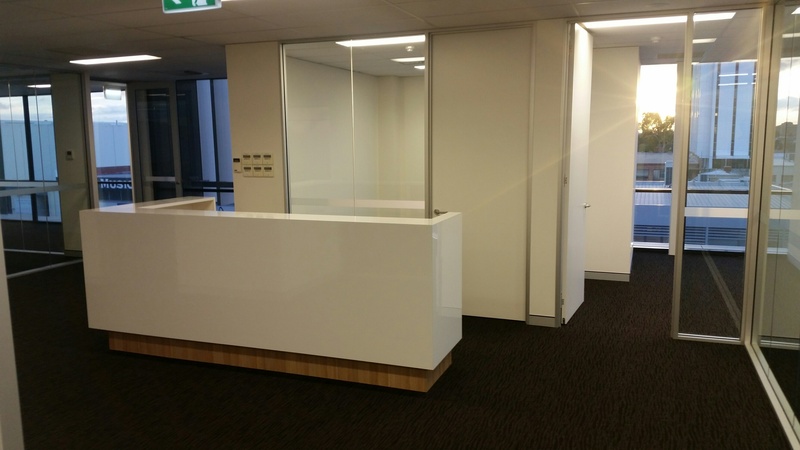 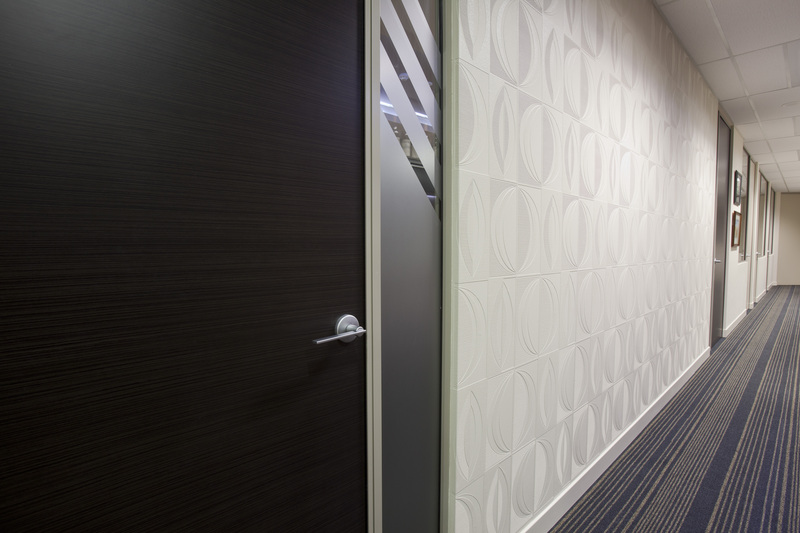 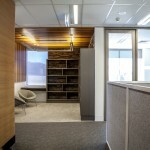 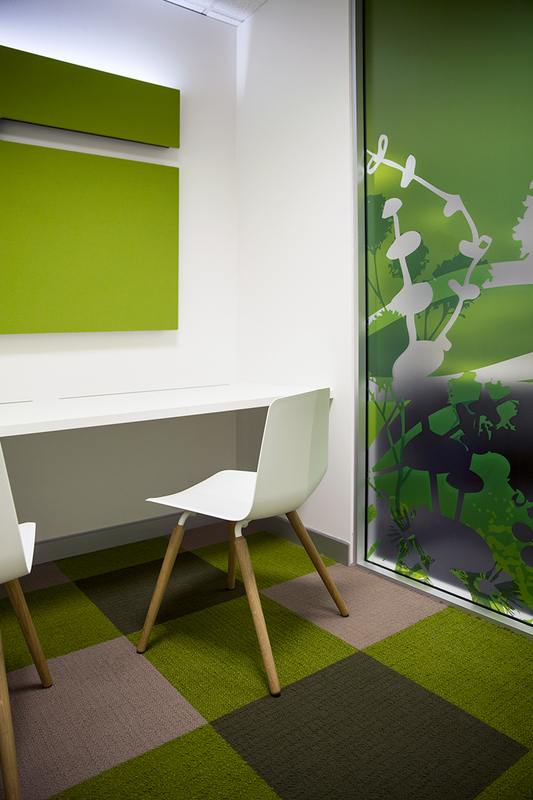 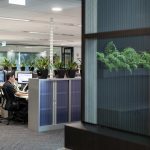 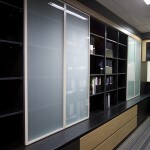 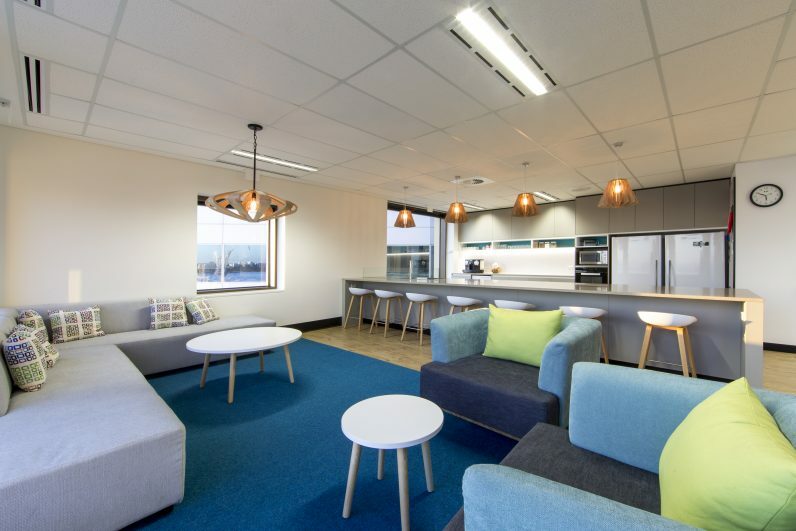 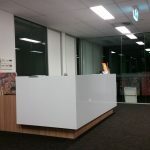 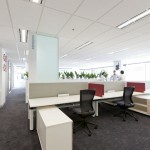 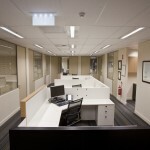 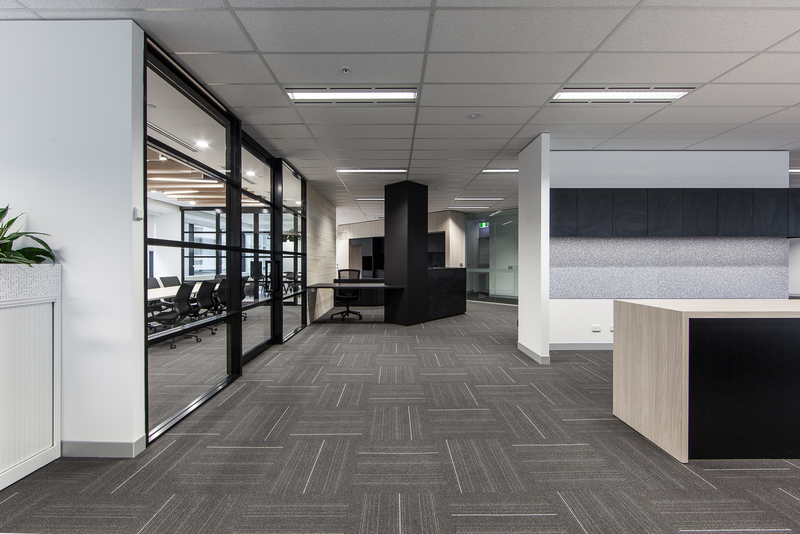 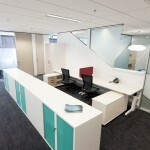 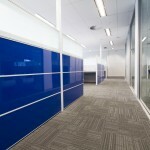 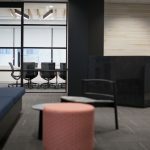 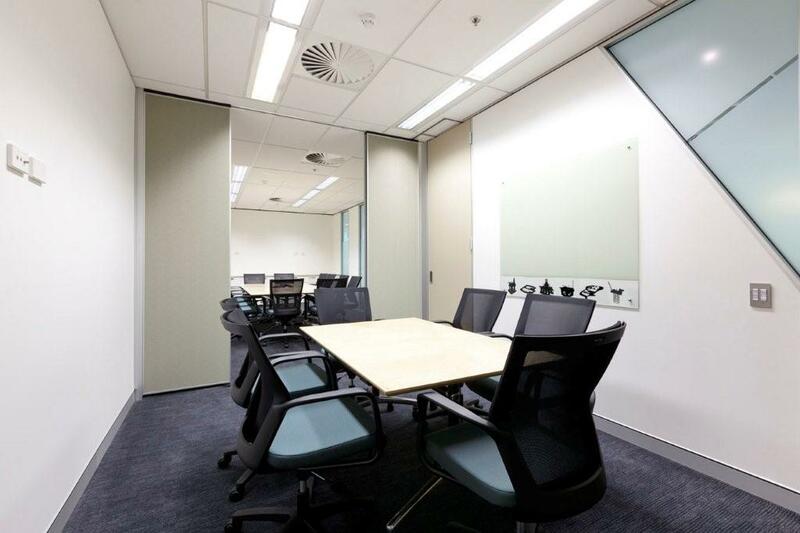 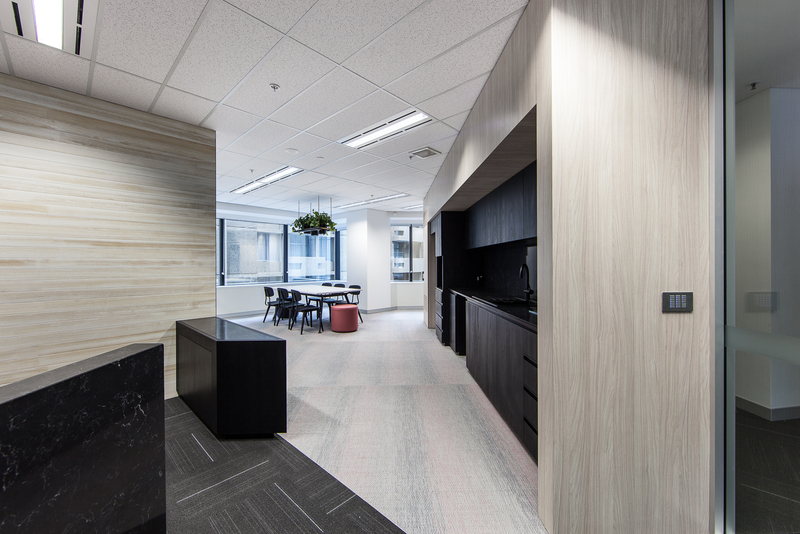 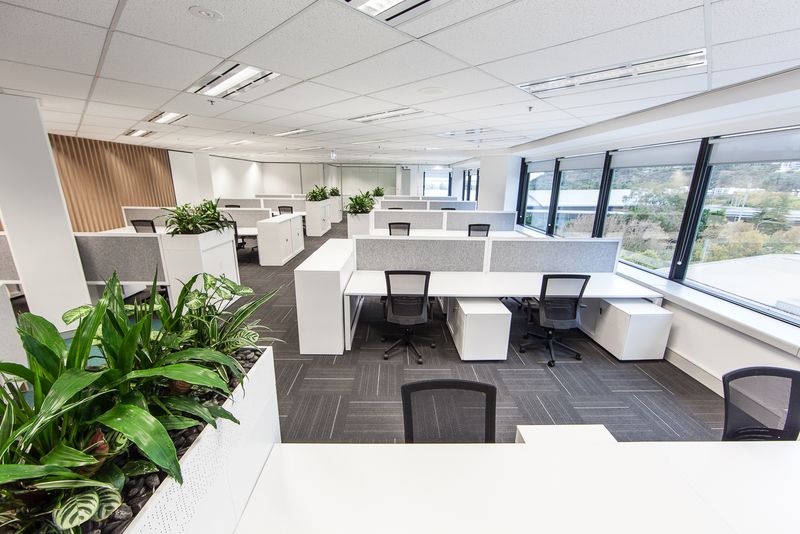 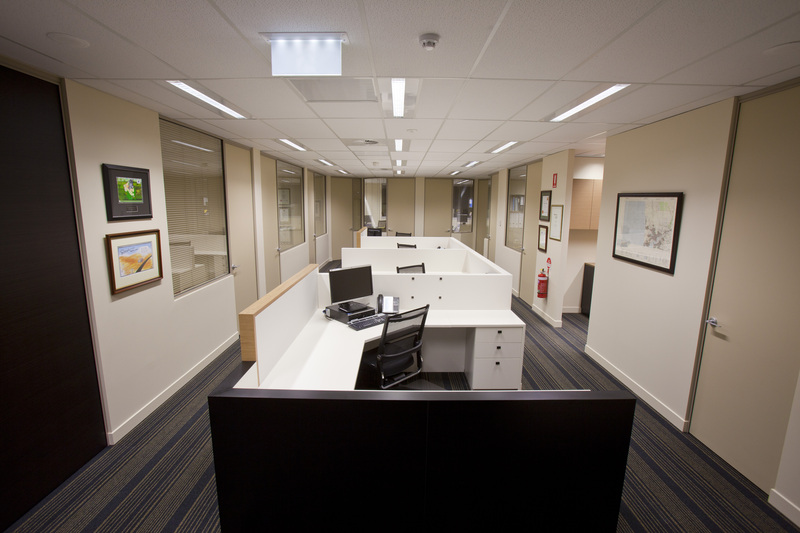 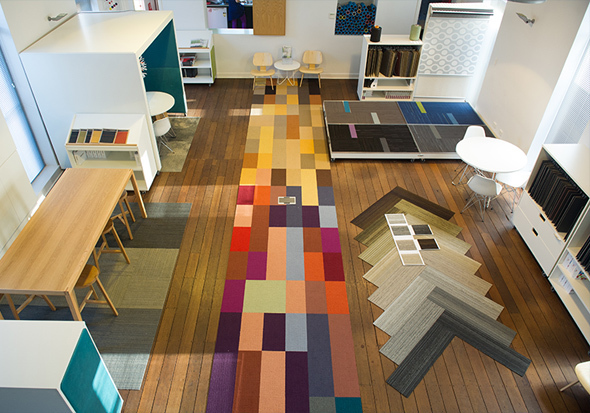 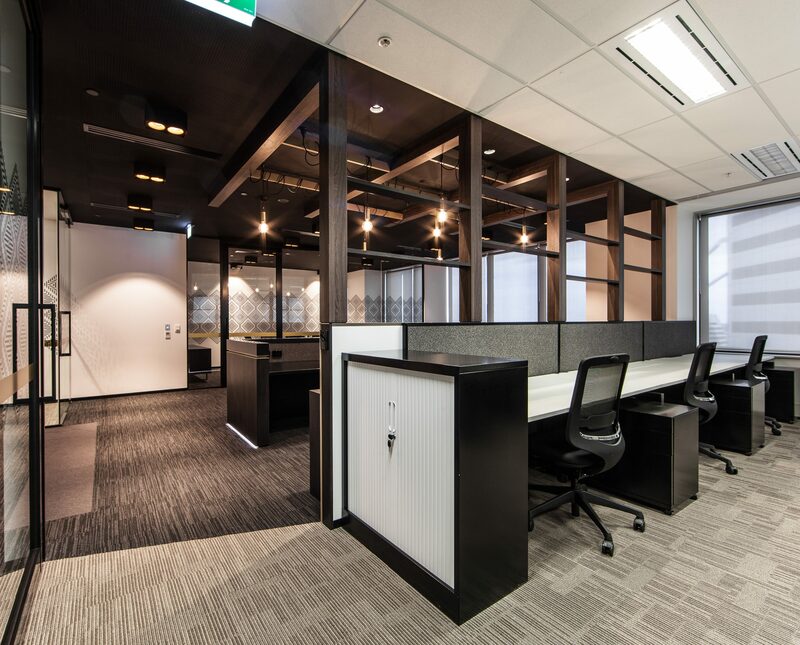 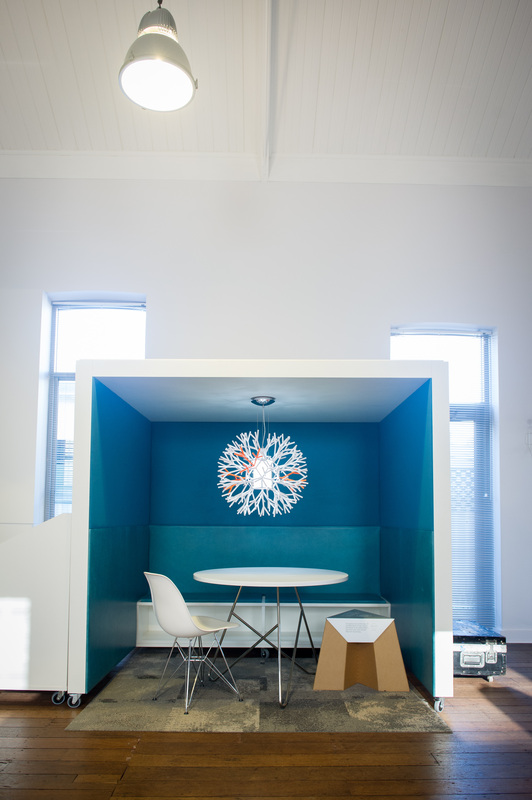 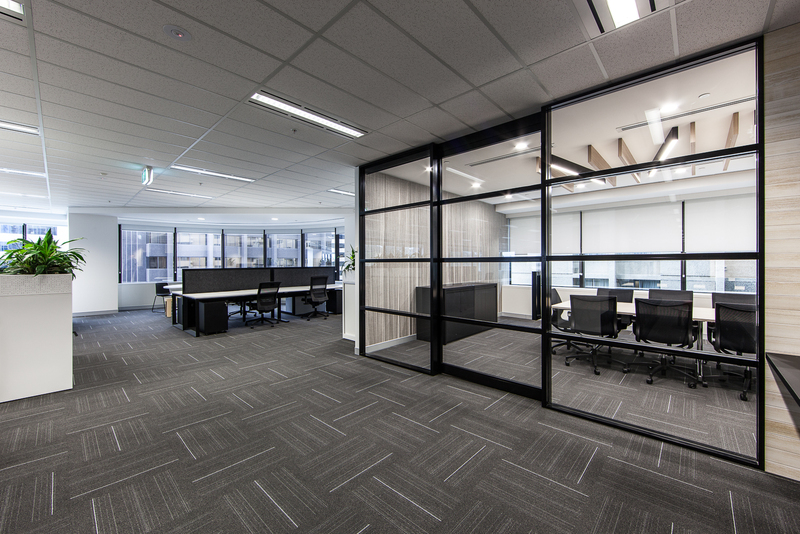 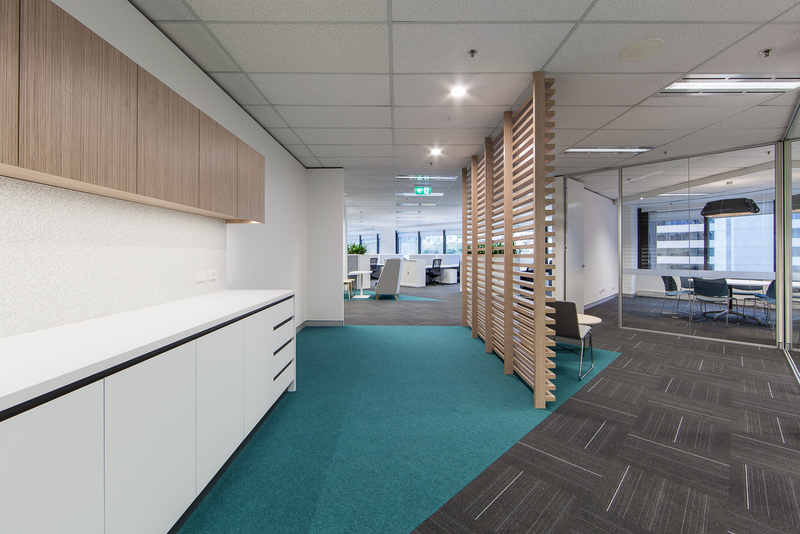 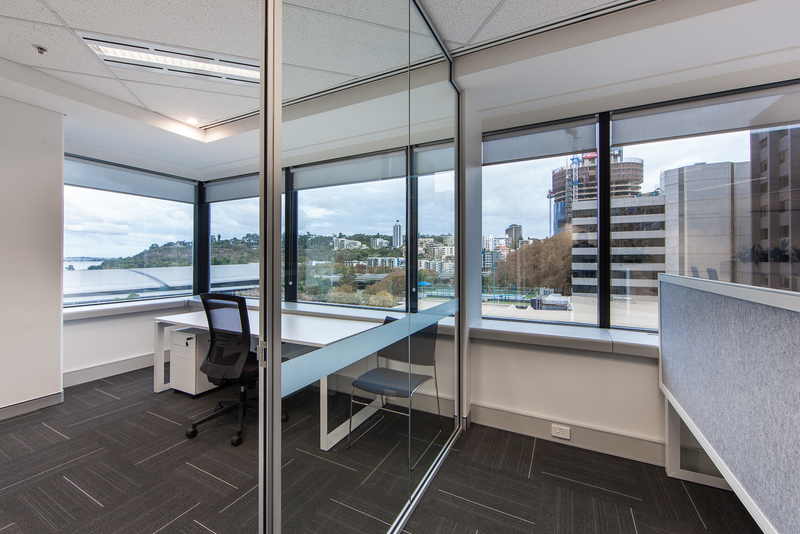 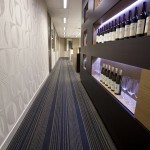 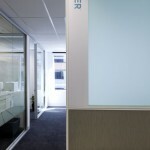 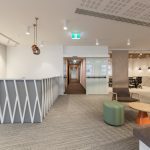 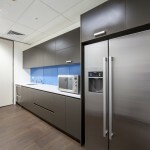 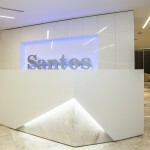 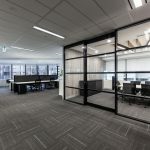 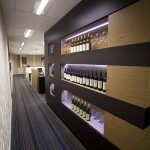 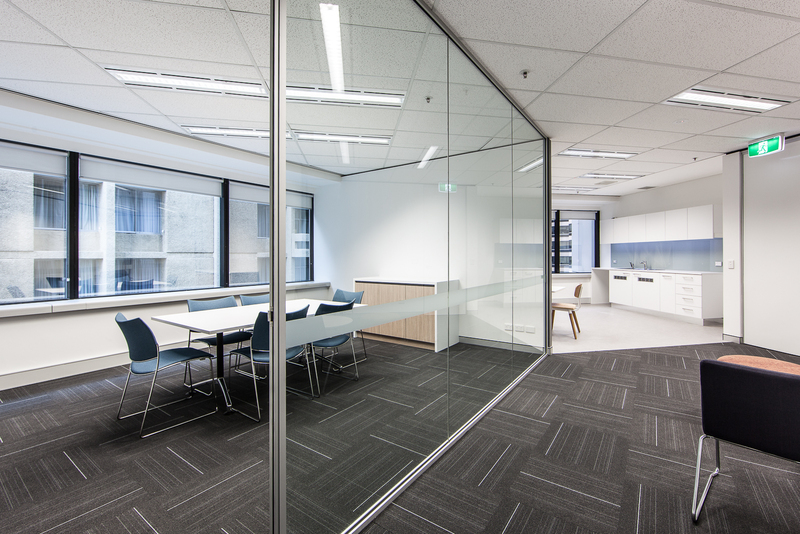 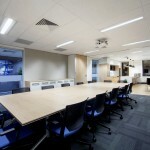 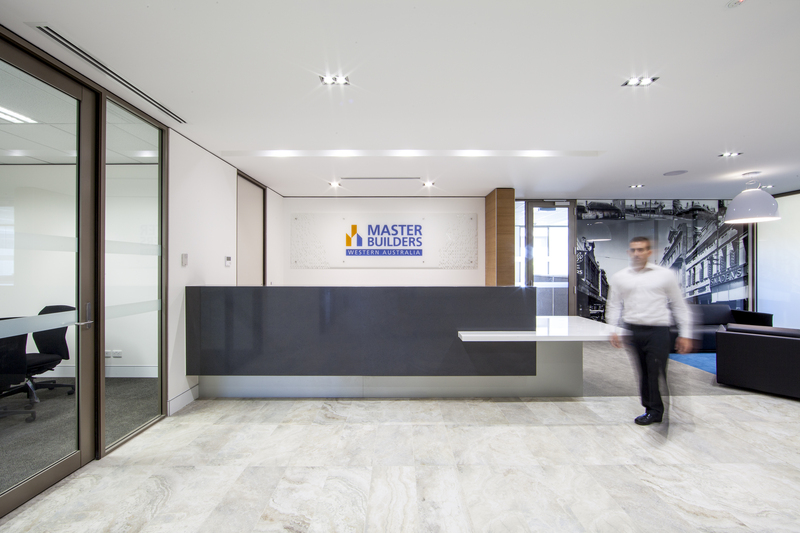 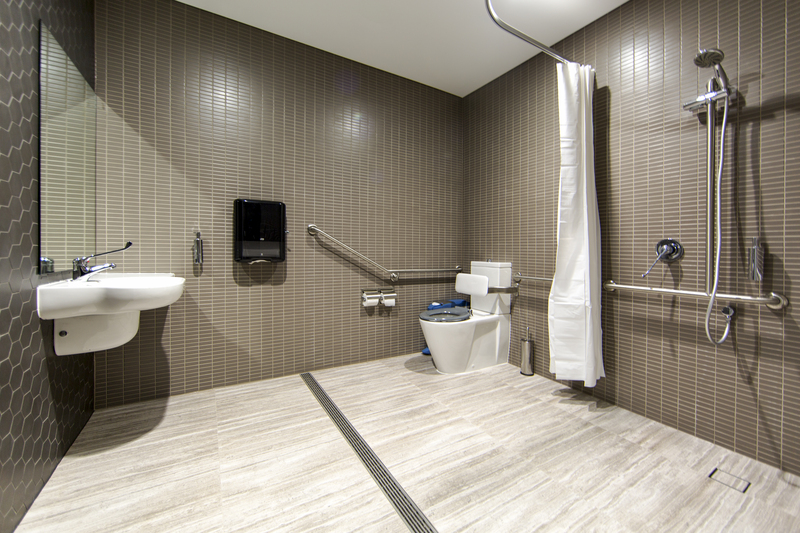 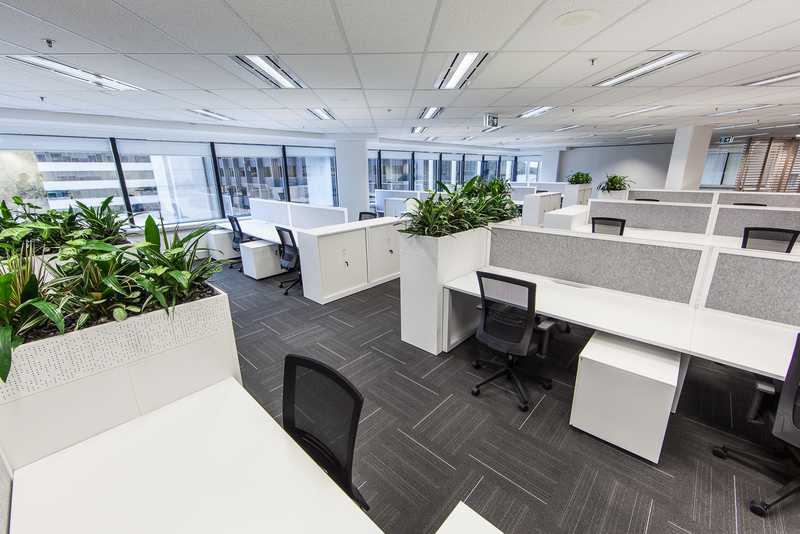 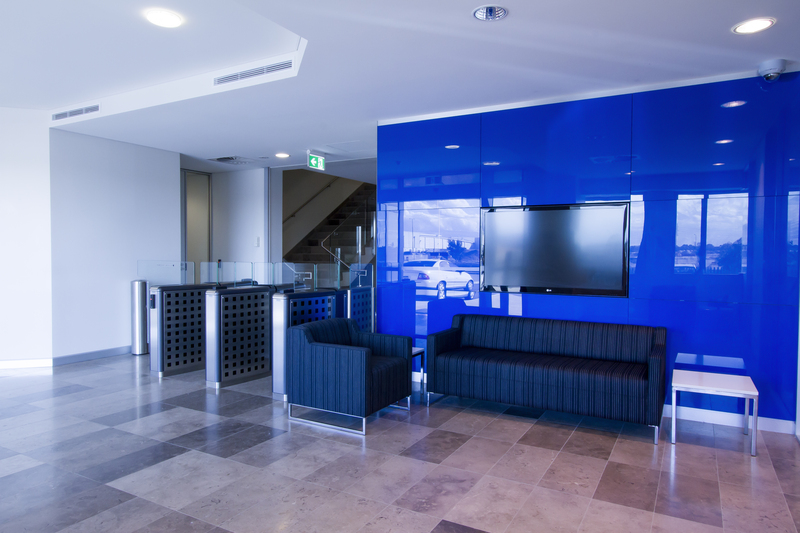 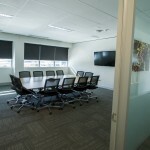 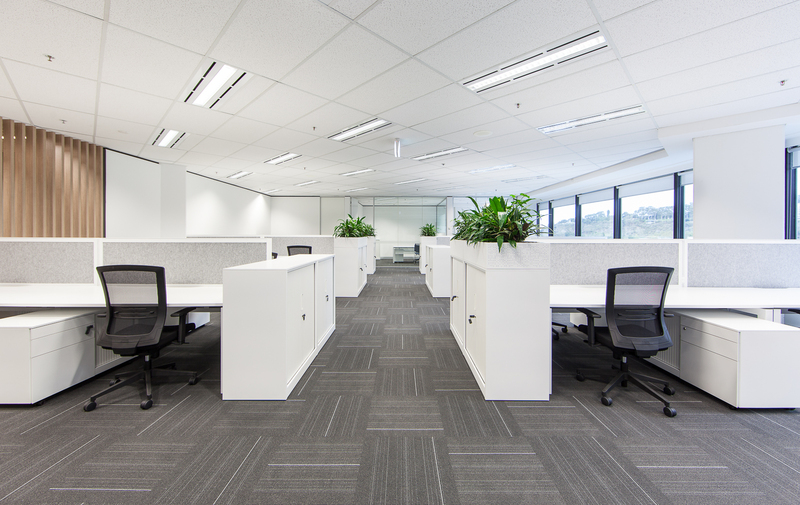 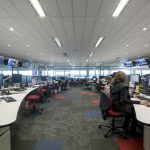 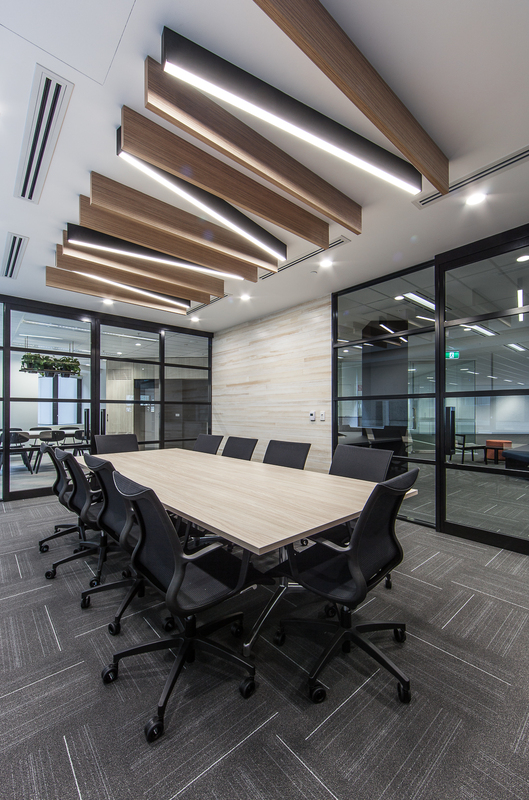 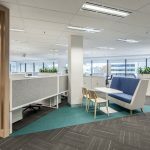 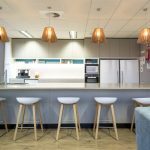 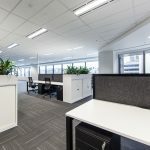 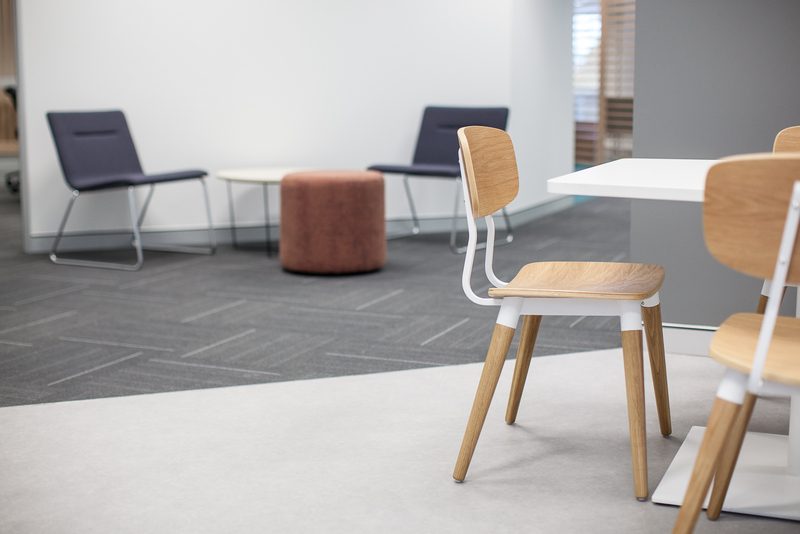 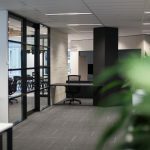 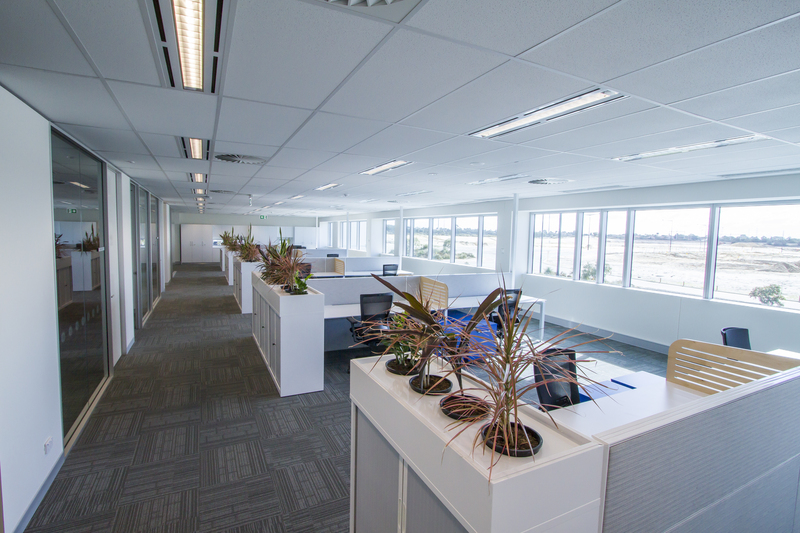 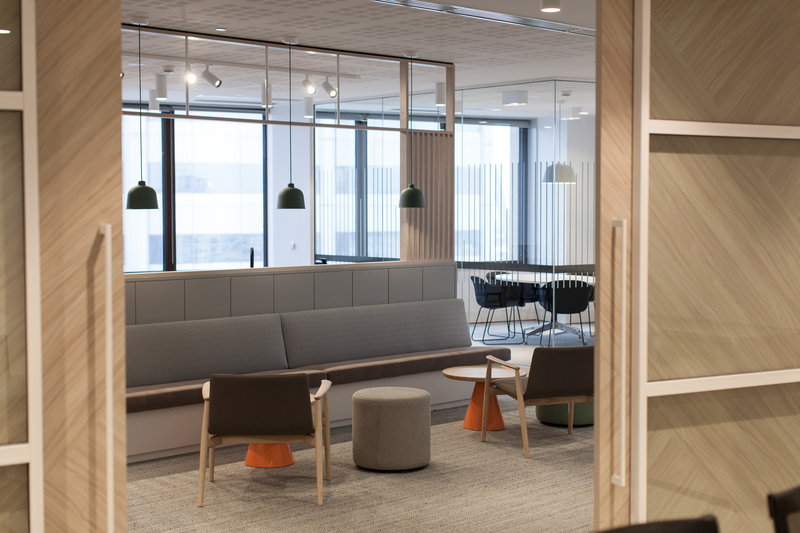 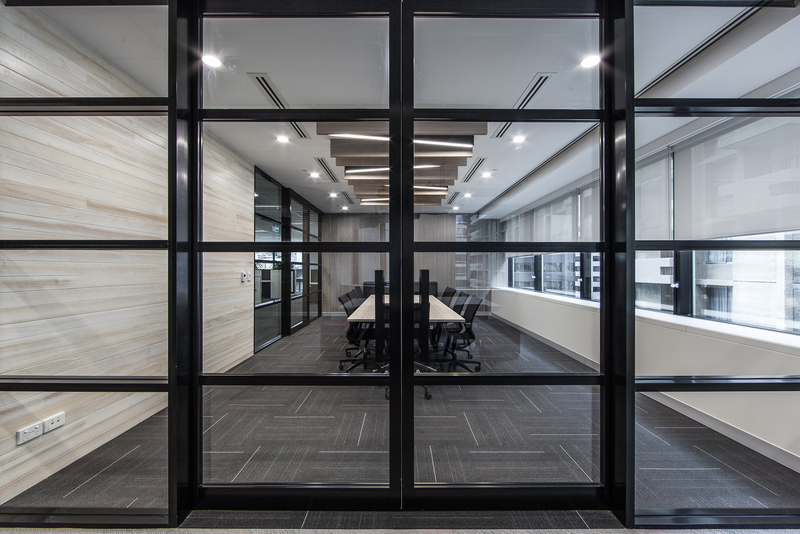 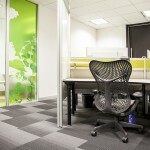 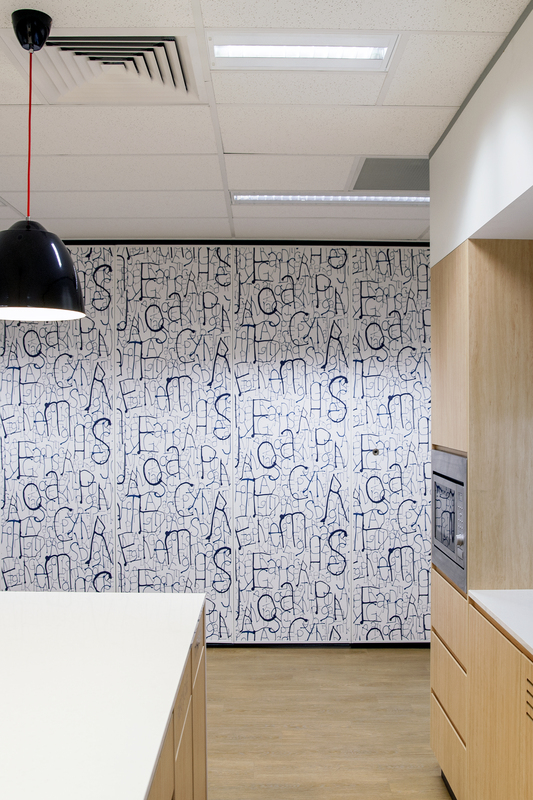 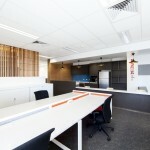 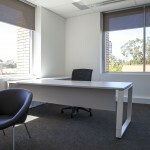 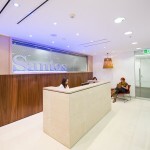 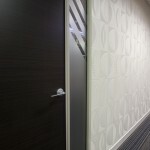 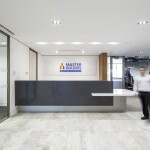 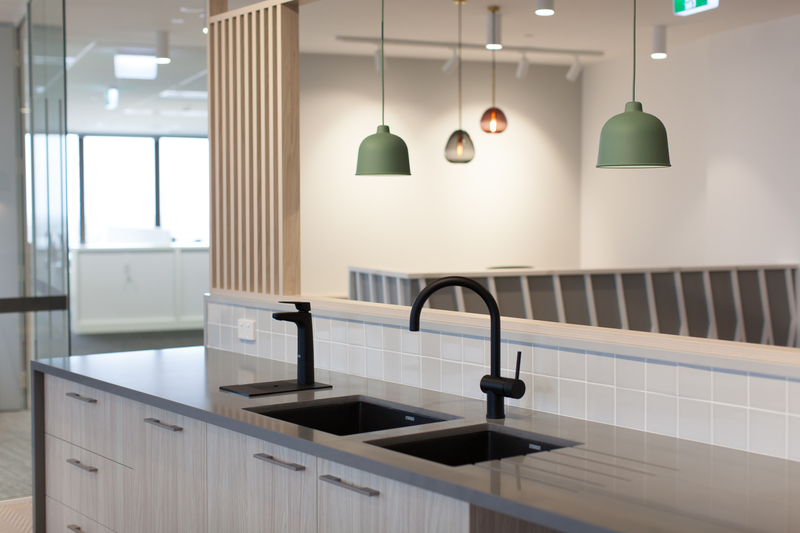 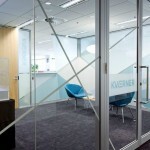 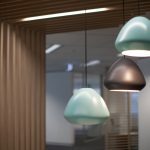 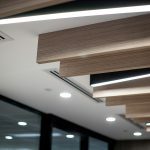 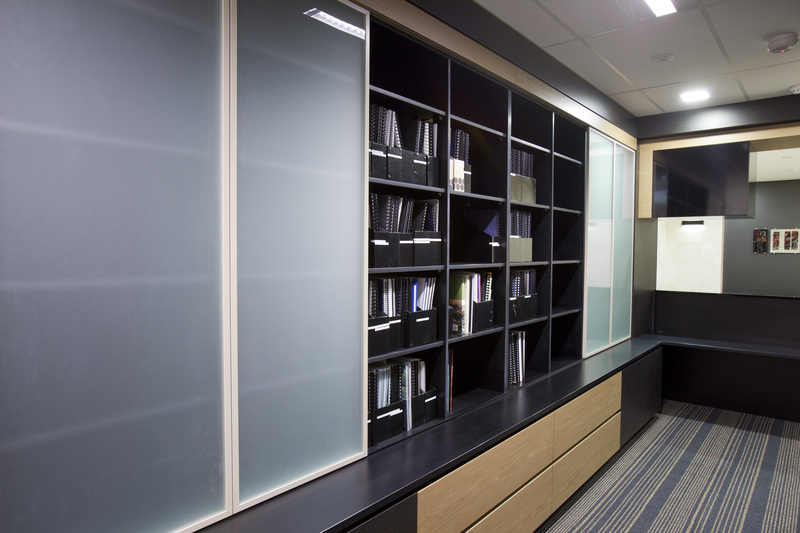 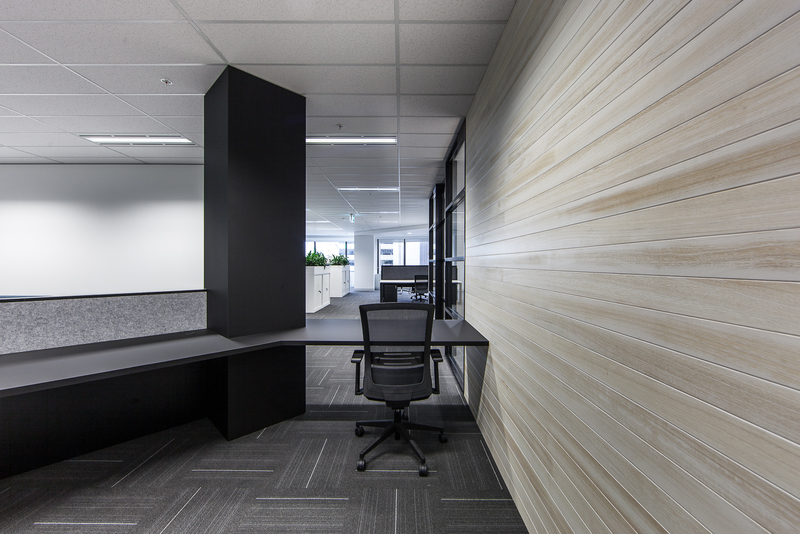 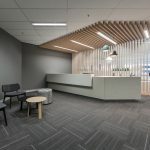 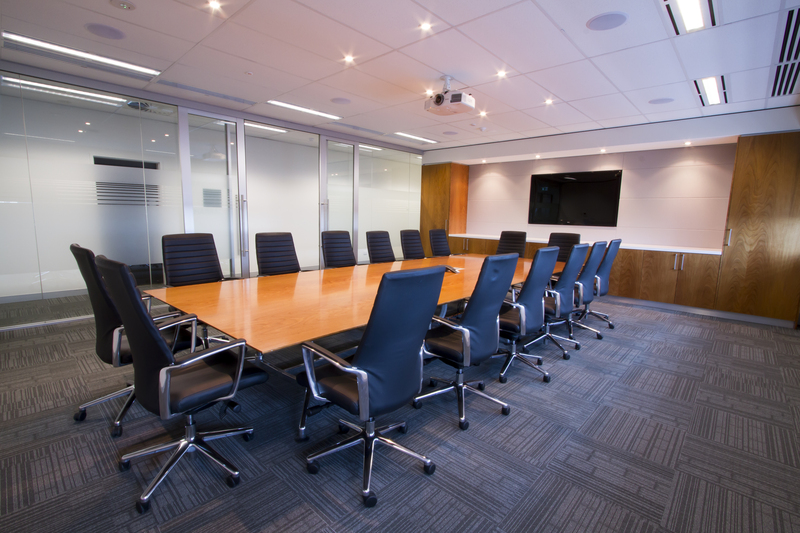 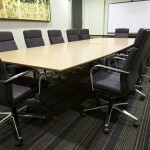 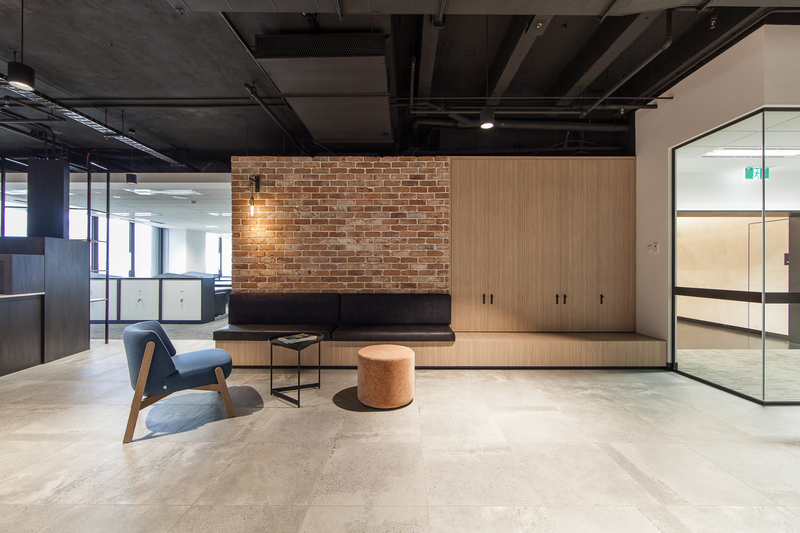 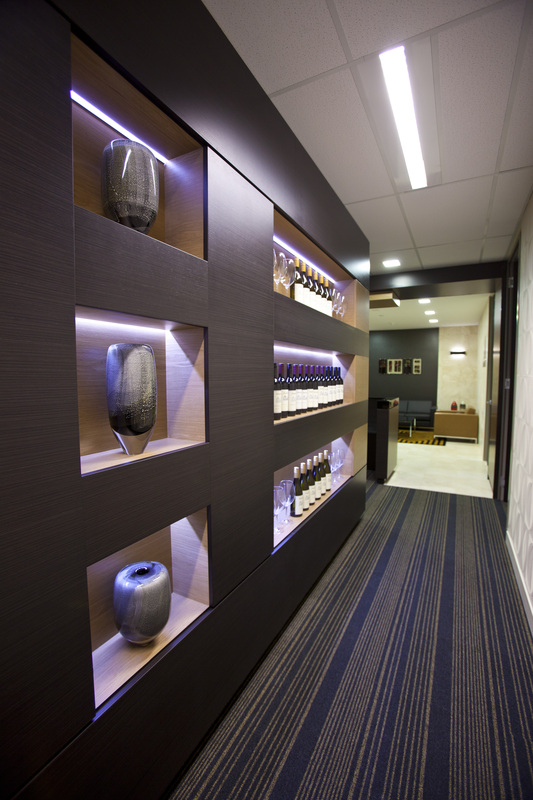 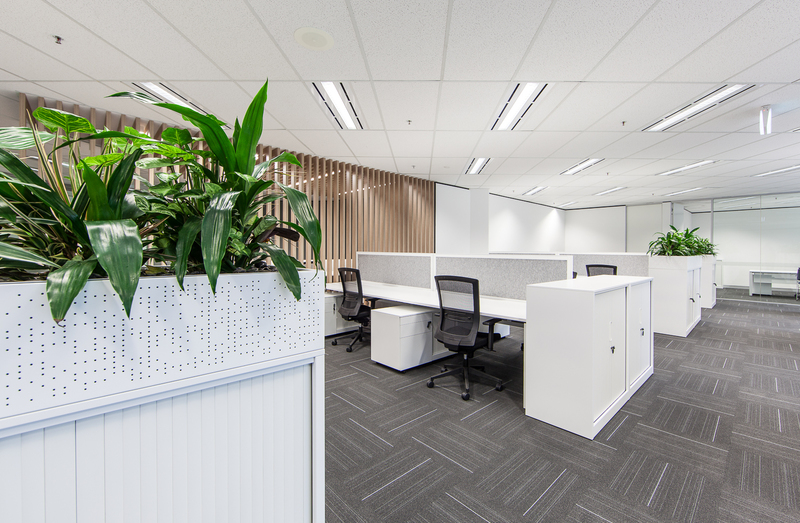 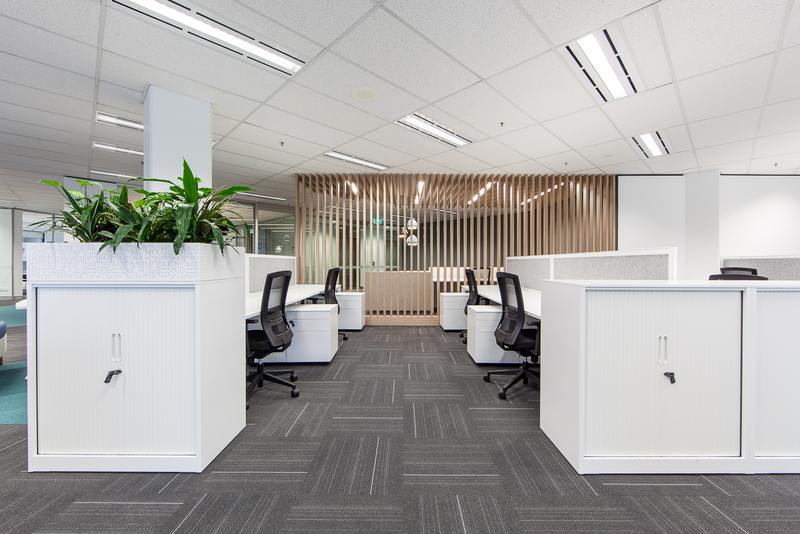 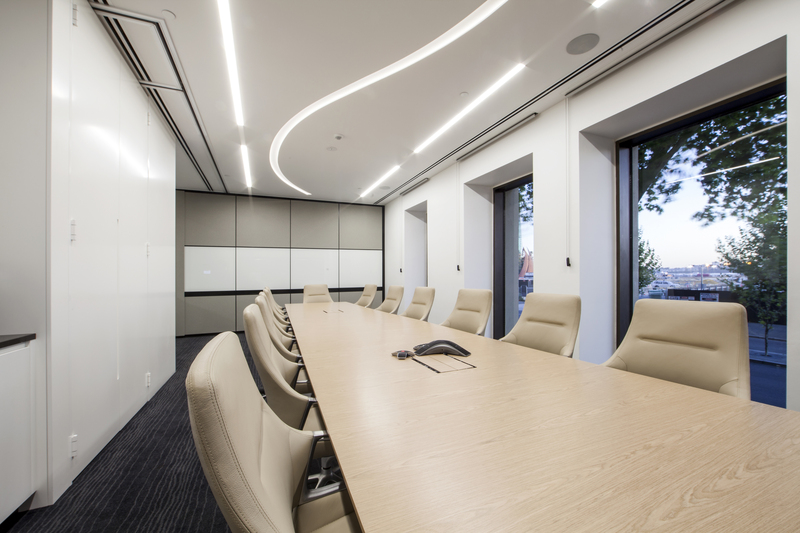 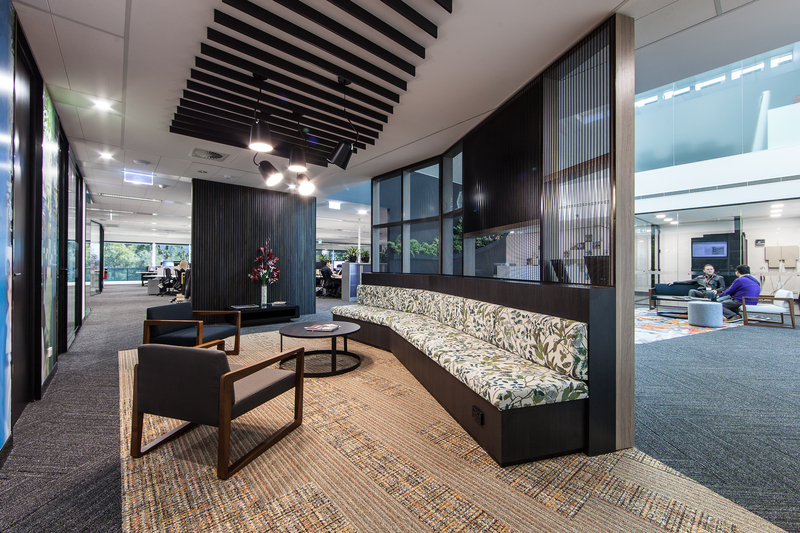 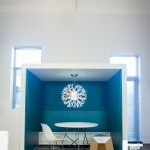 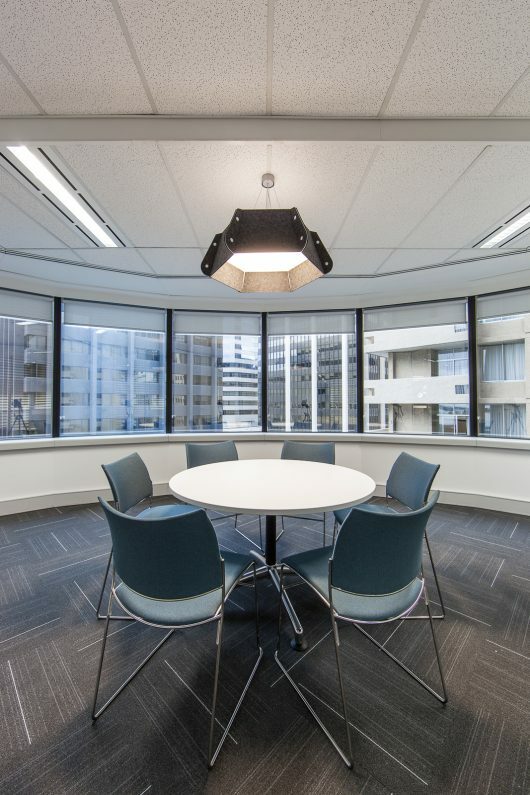 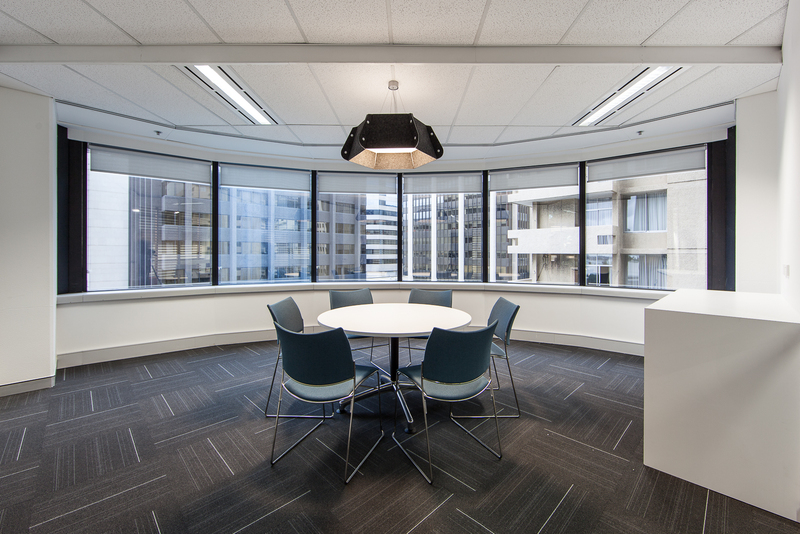 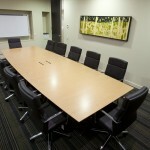 Davidson Projects can restore a fitout to a “Make Good” standard for relocating tenants.